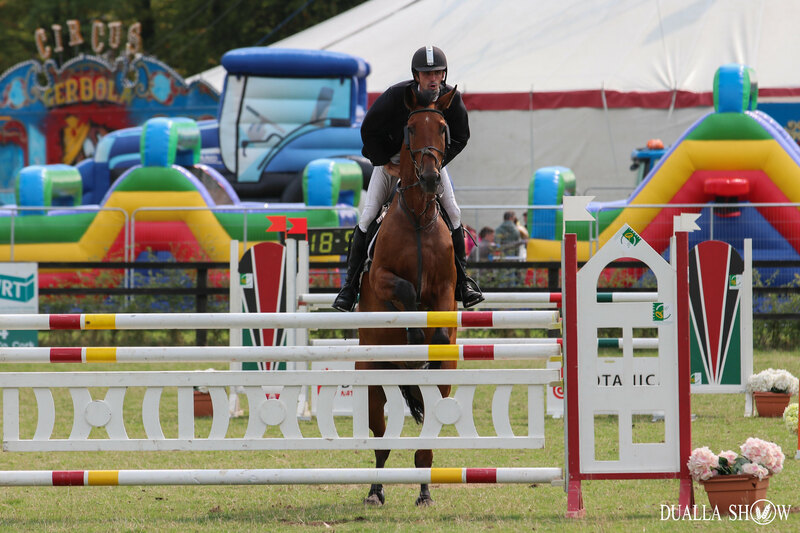 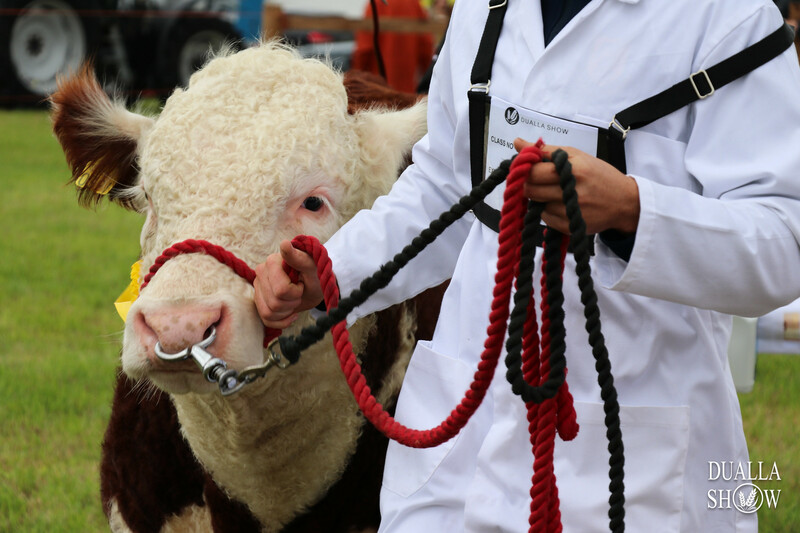 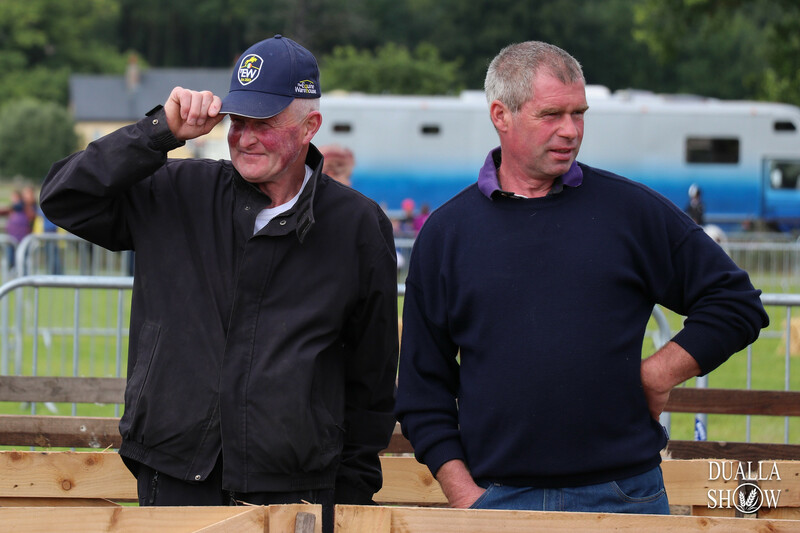 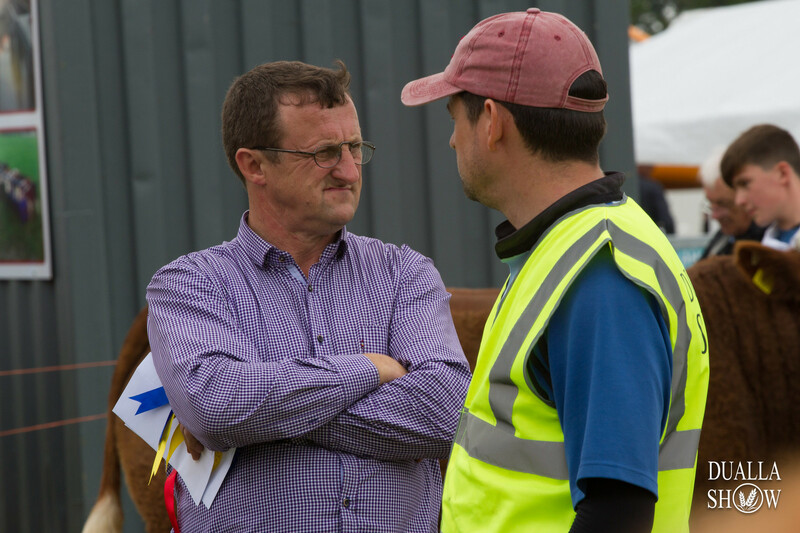 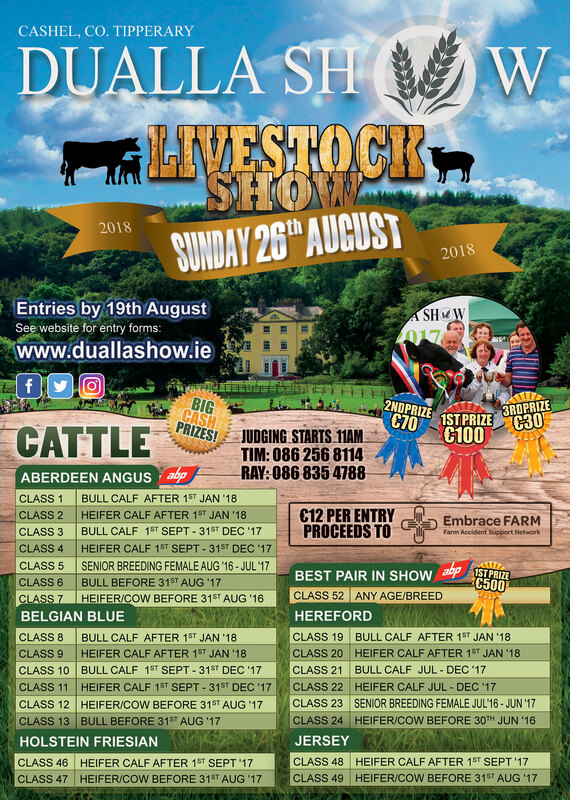 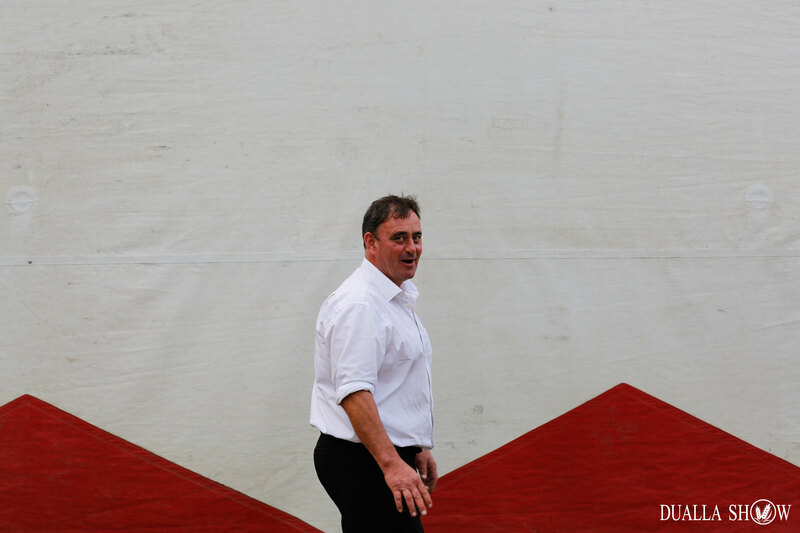 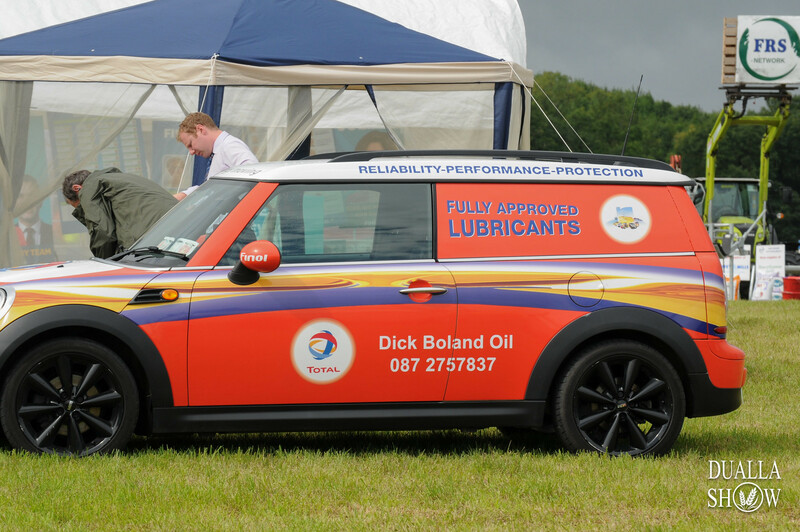 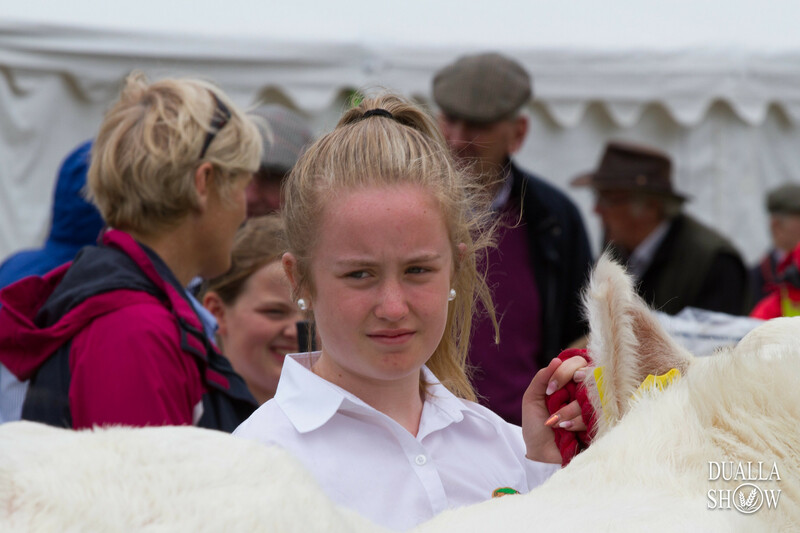 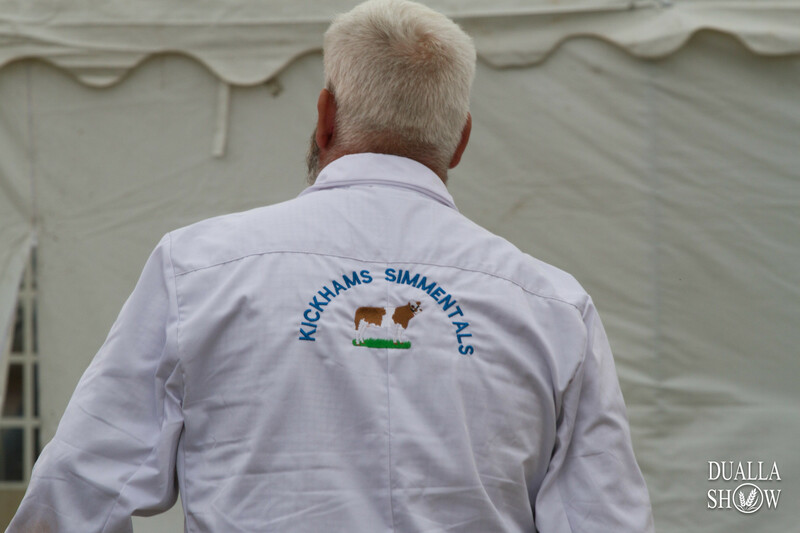 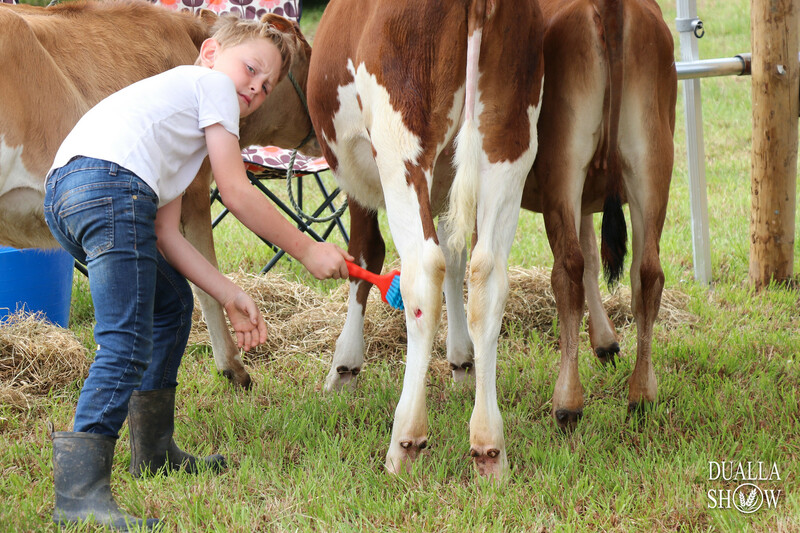 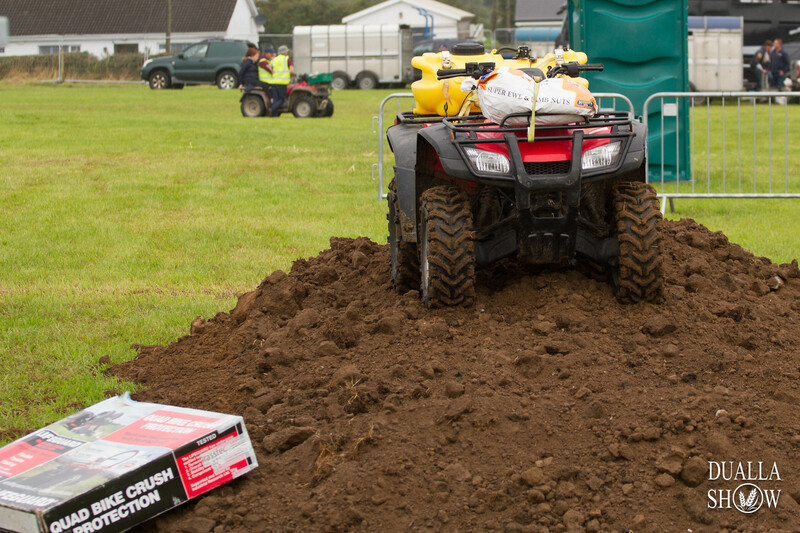 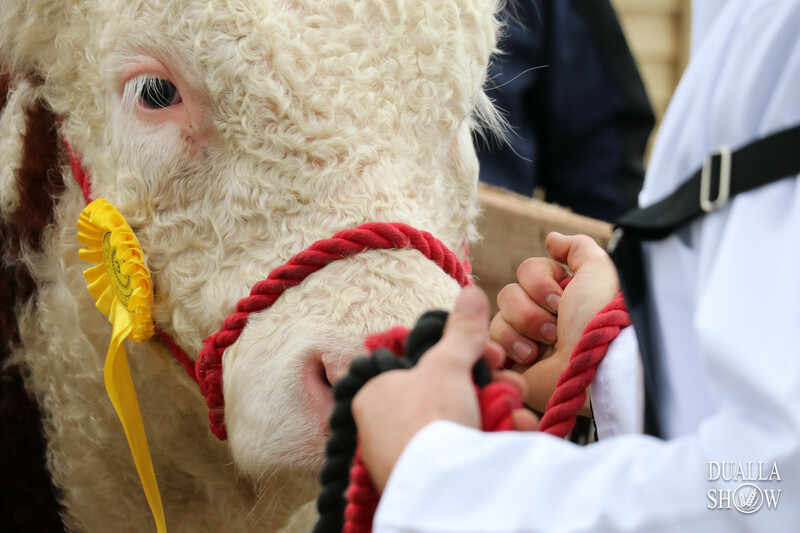 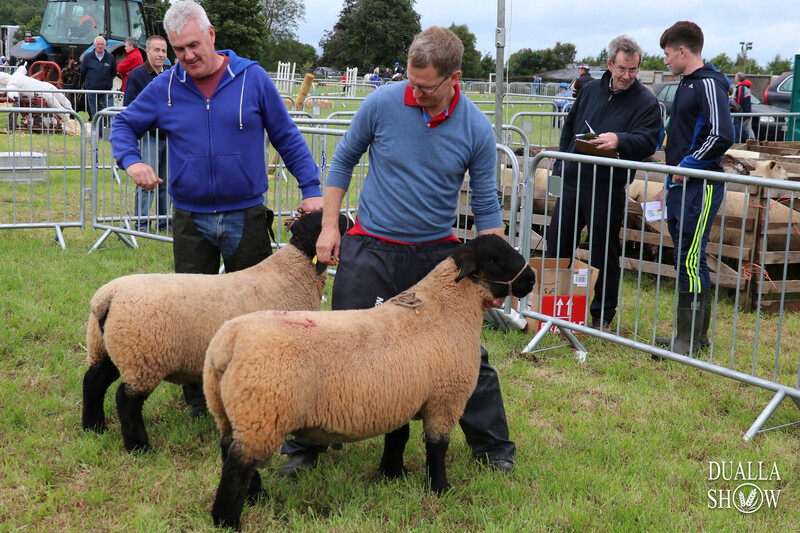 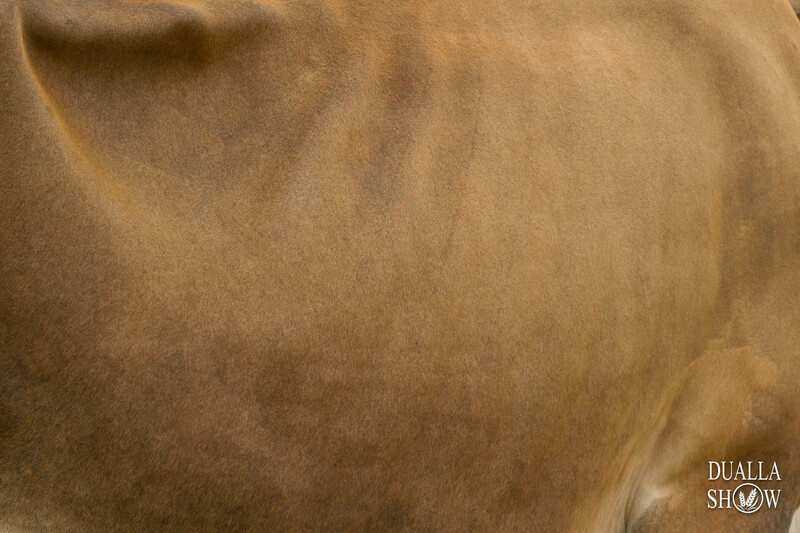 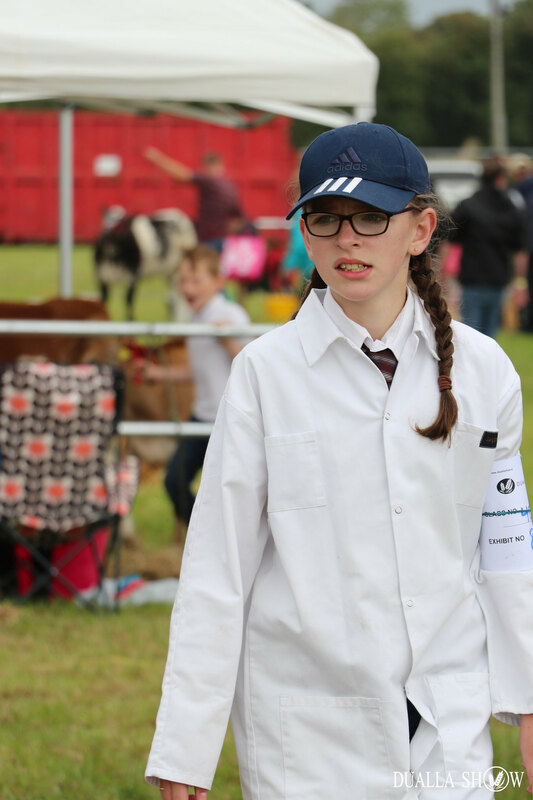 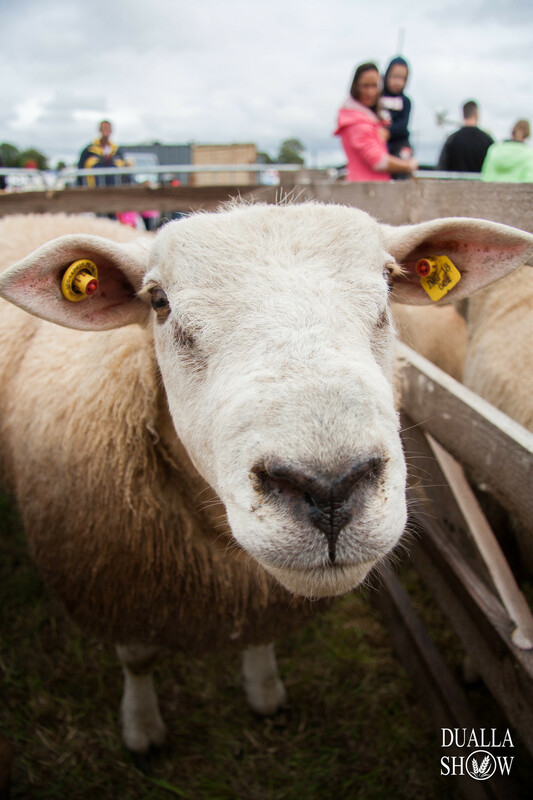 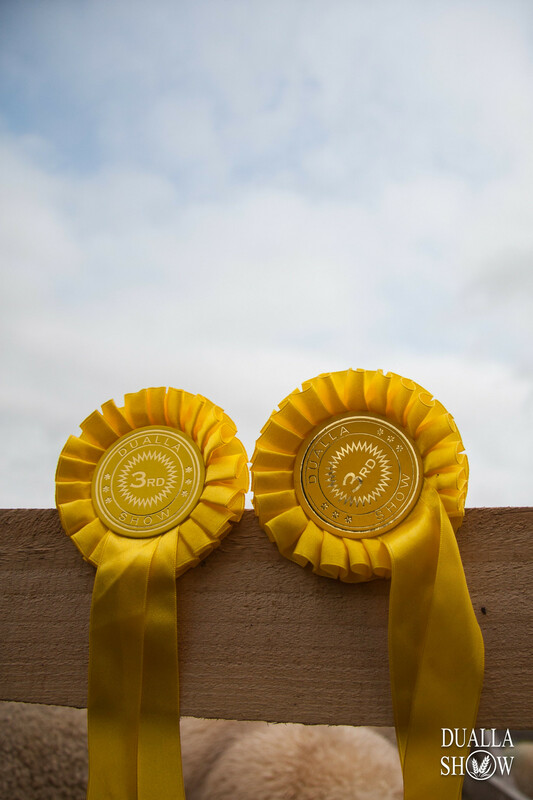 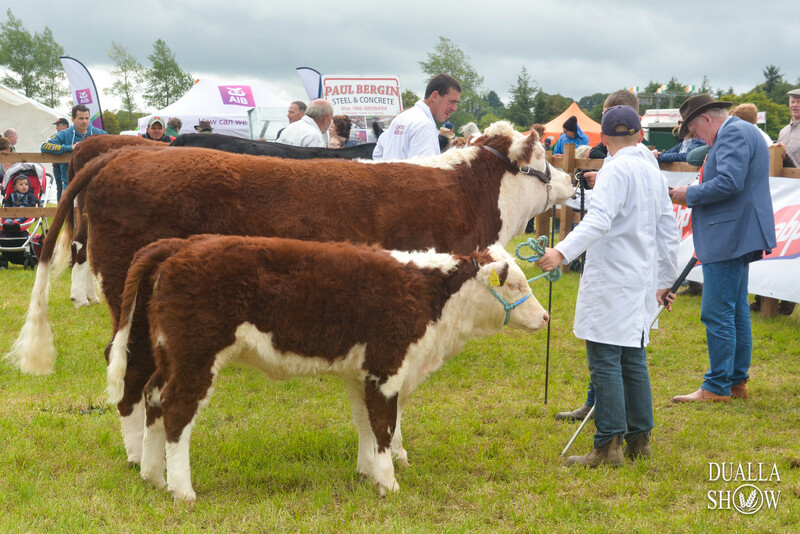 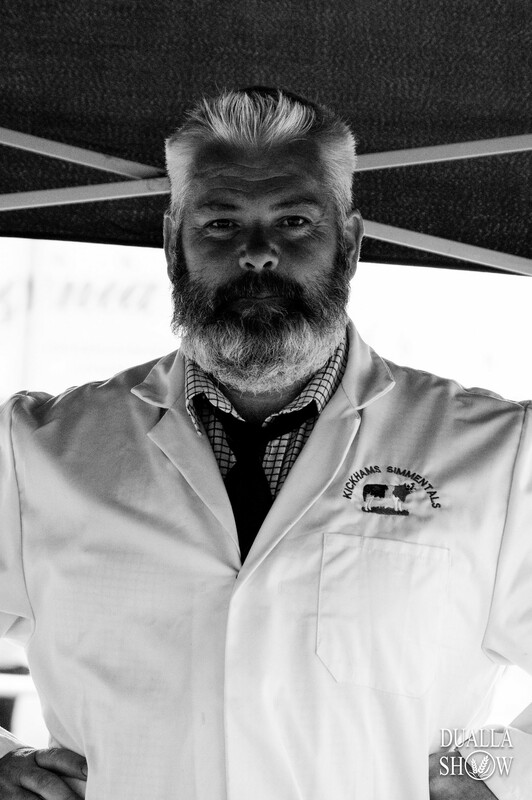 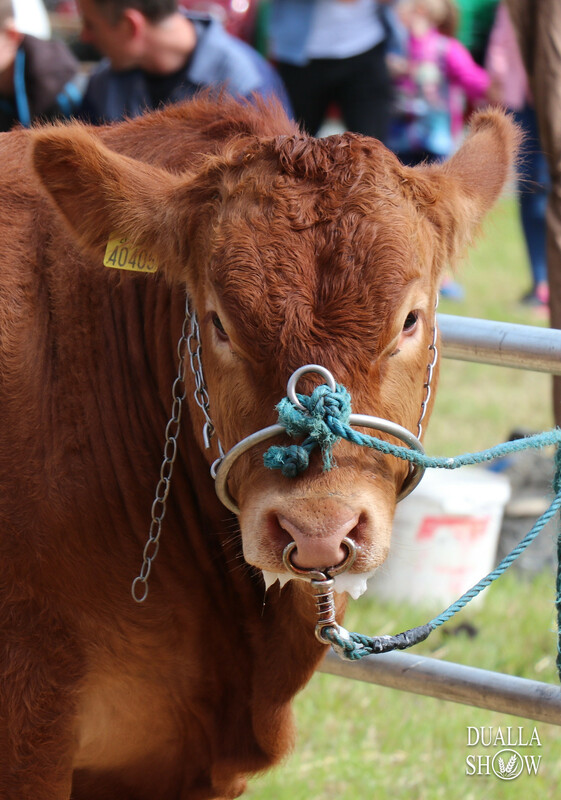 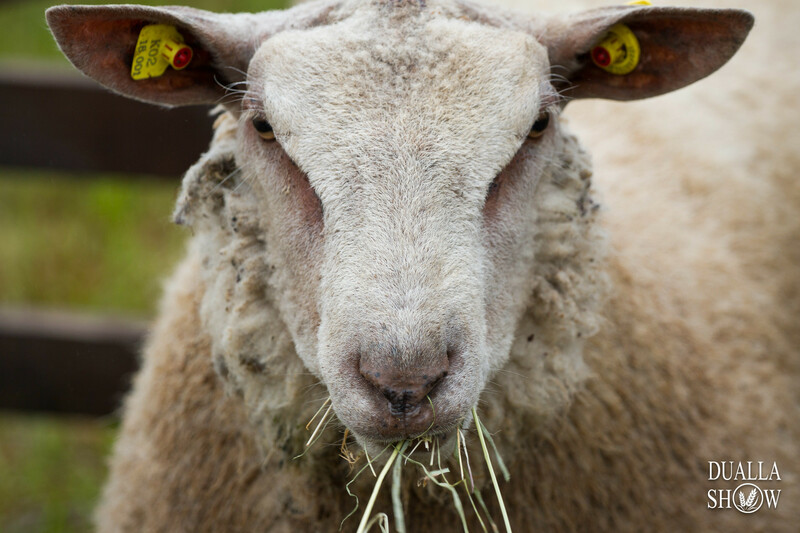 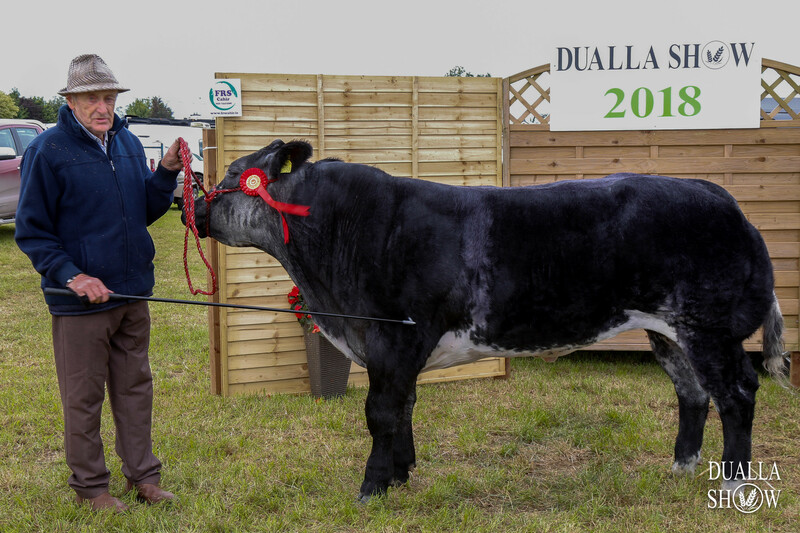 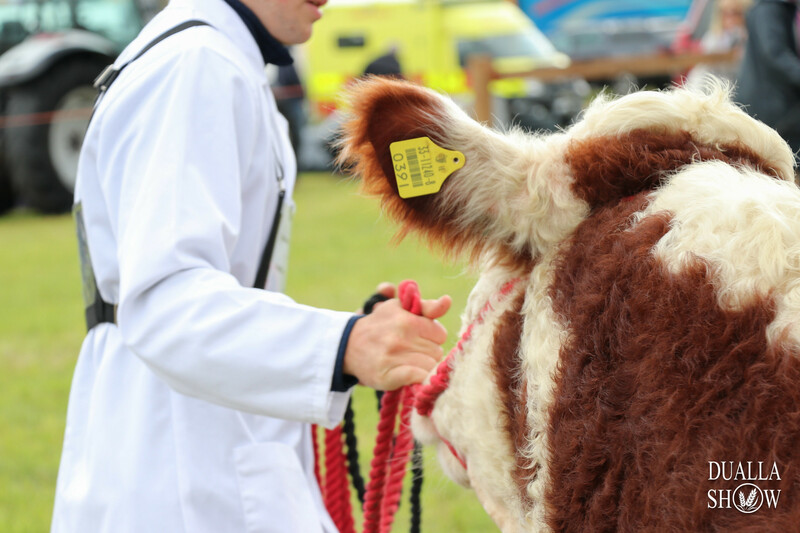 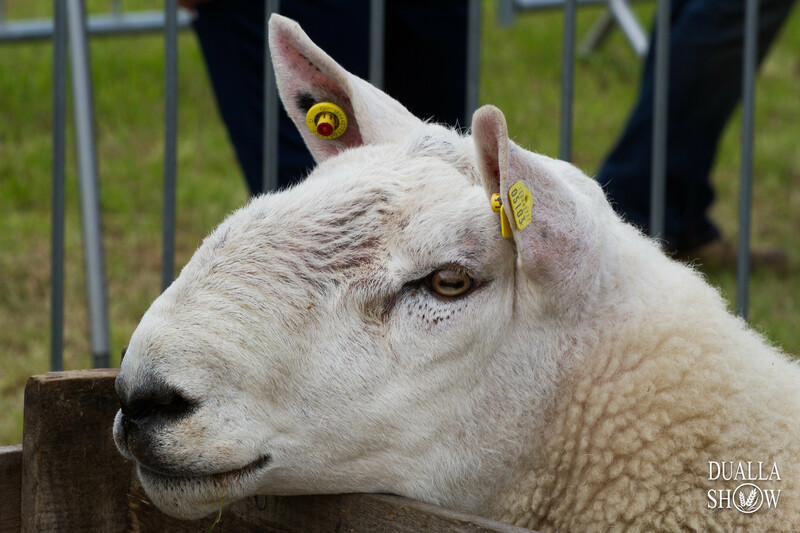 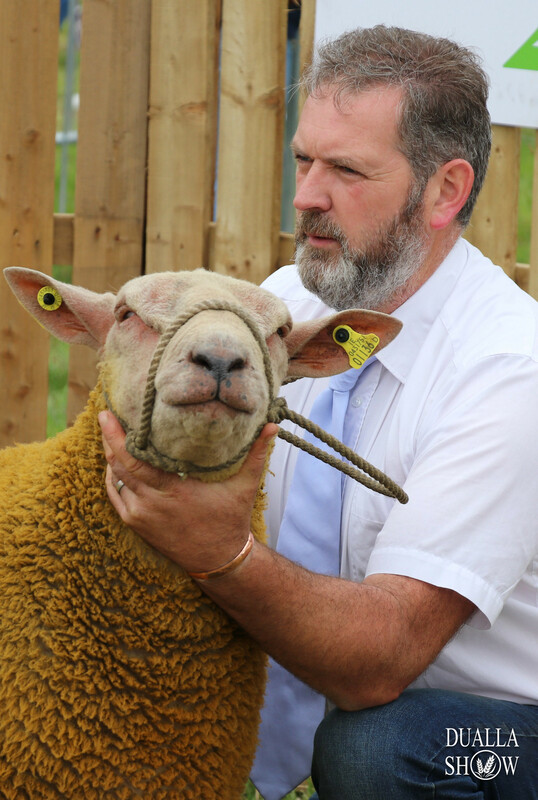 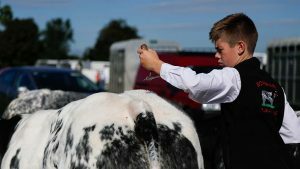 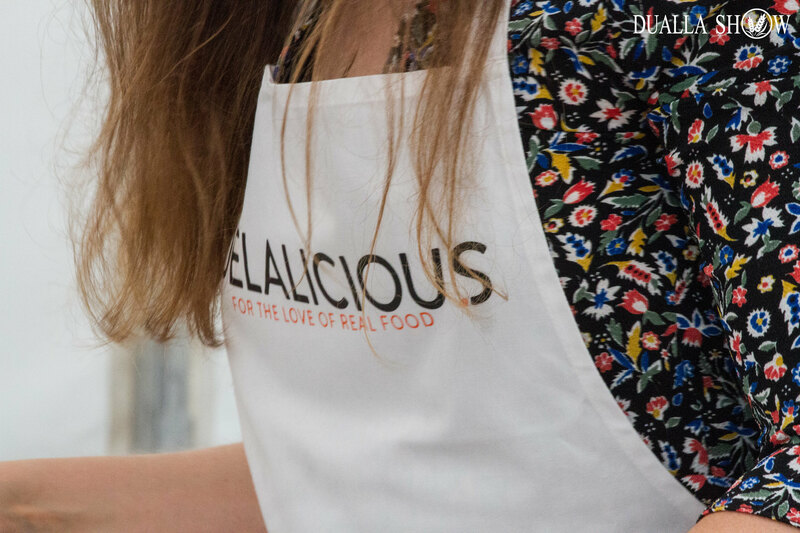 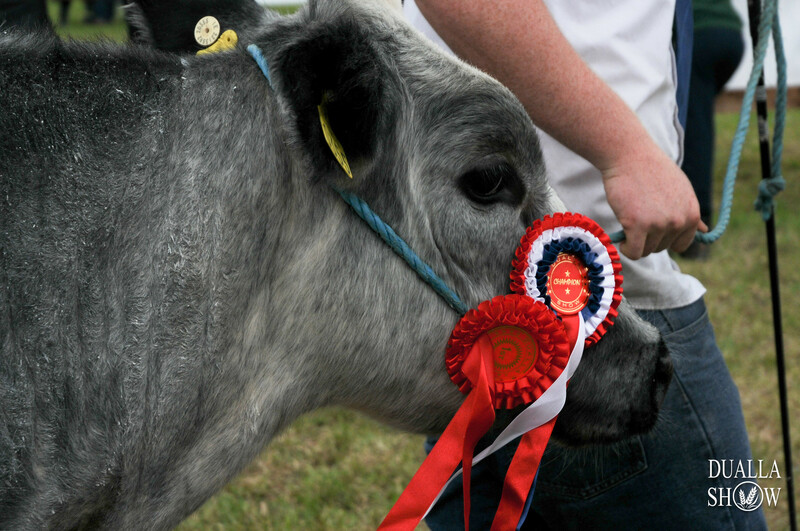 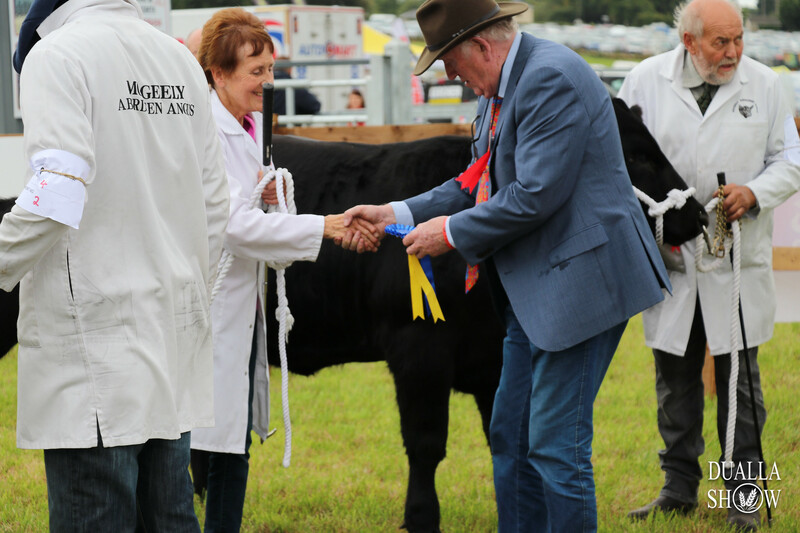 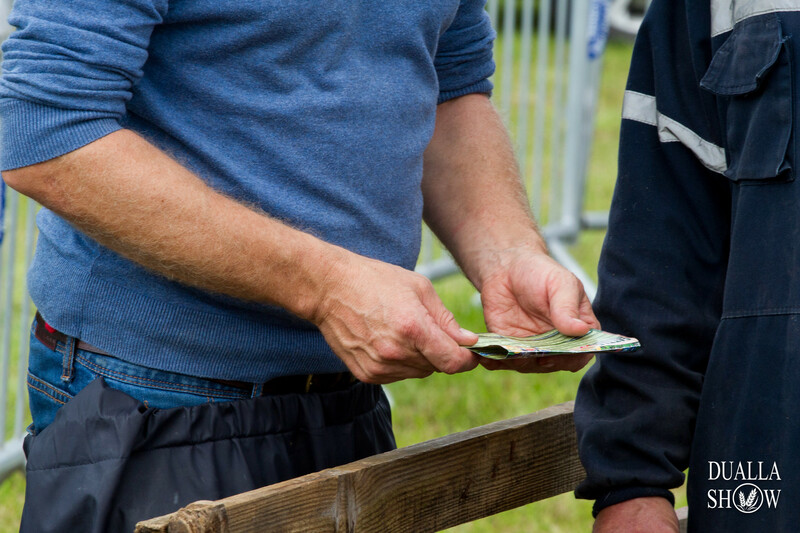 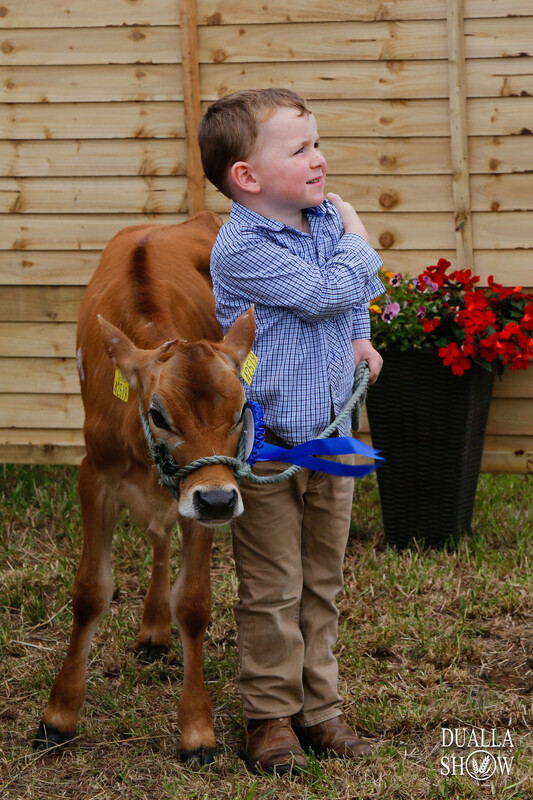 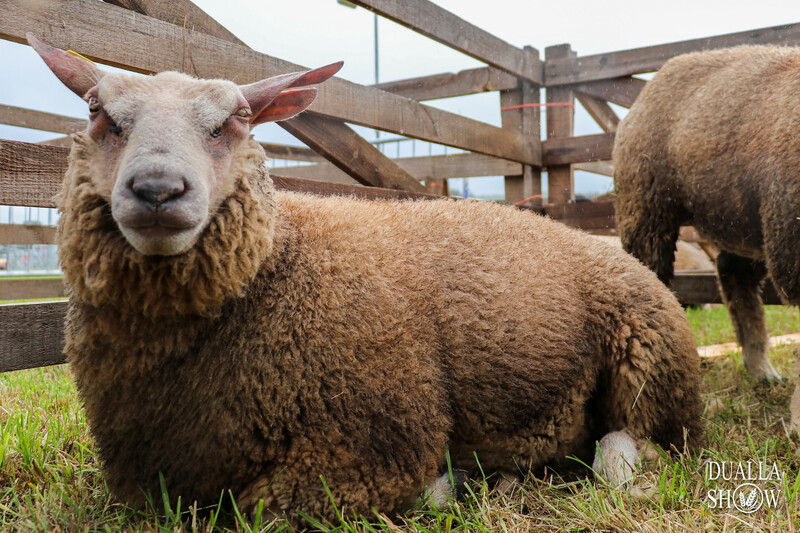 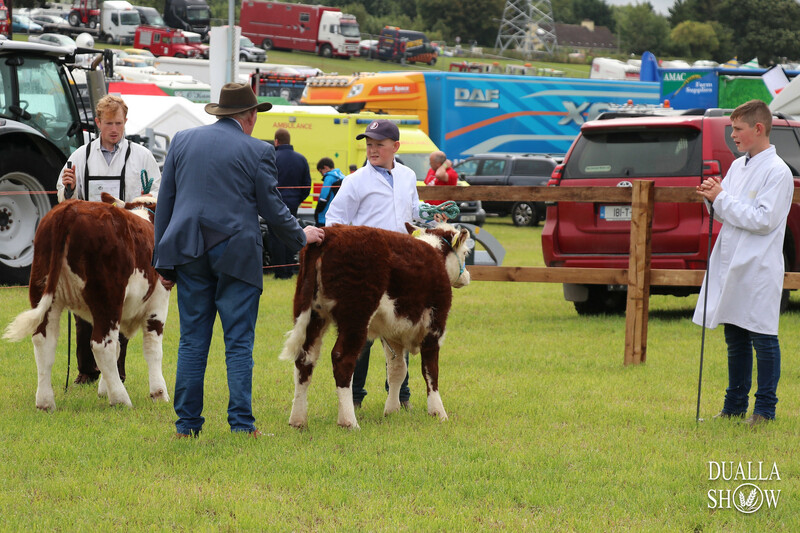 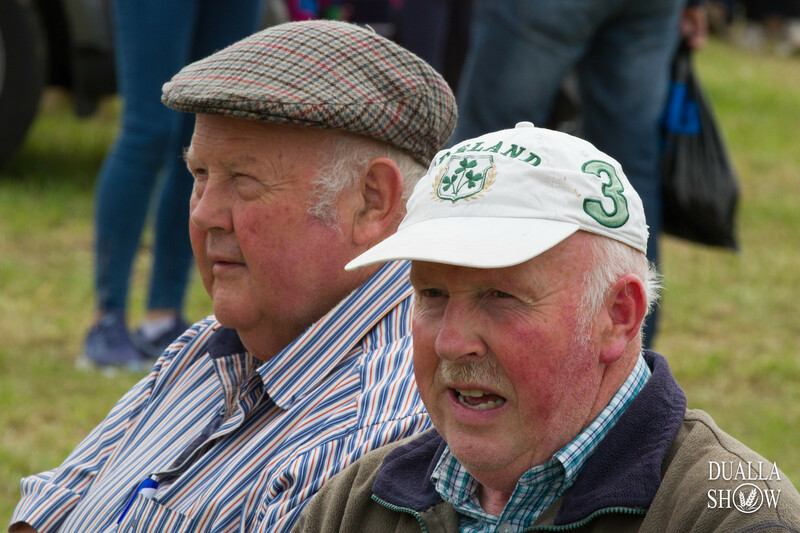 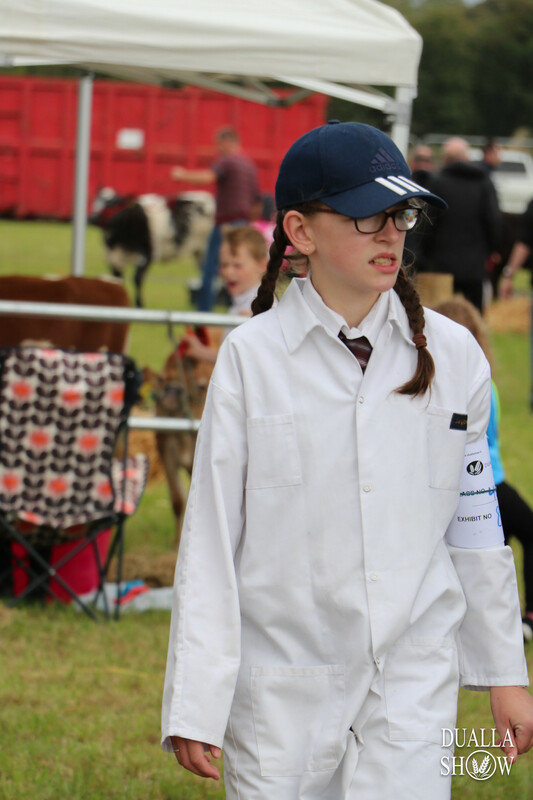 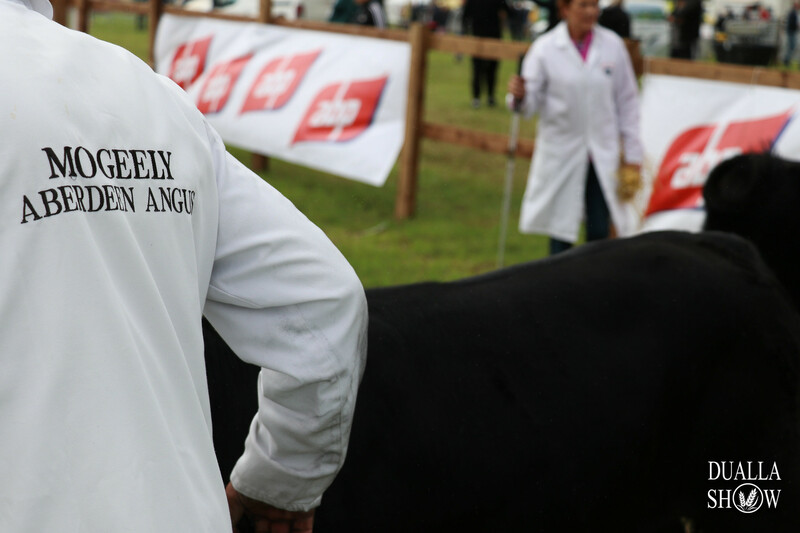 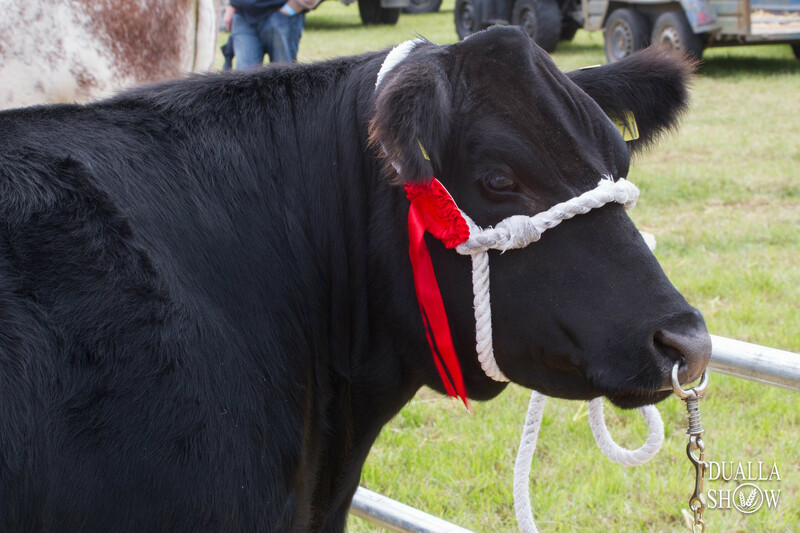 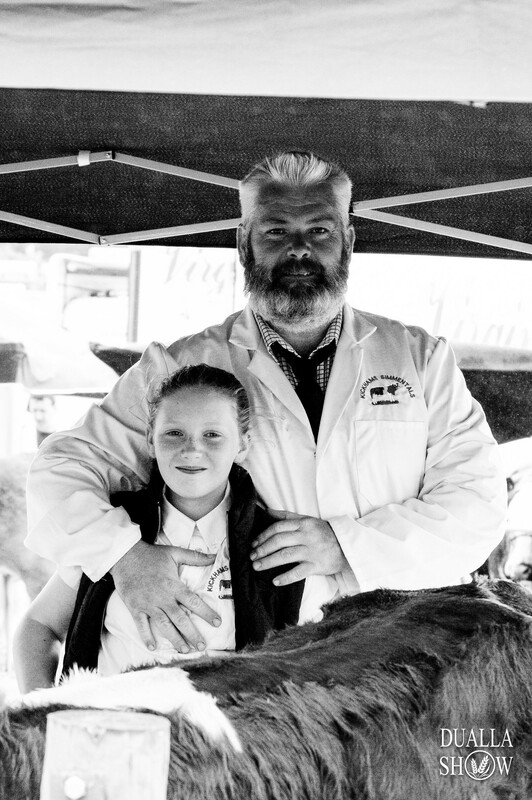 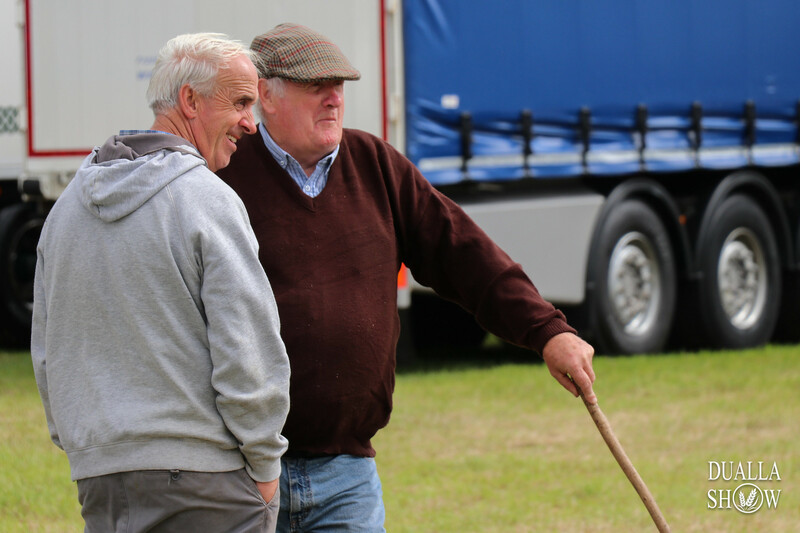 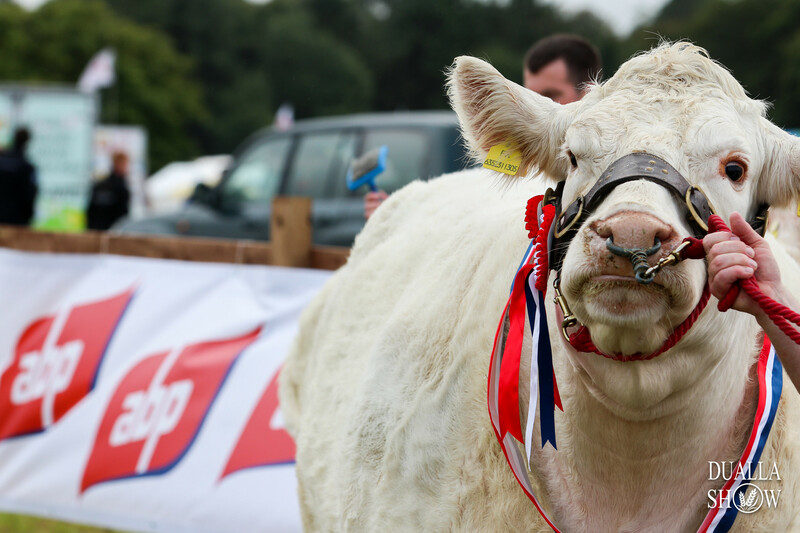 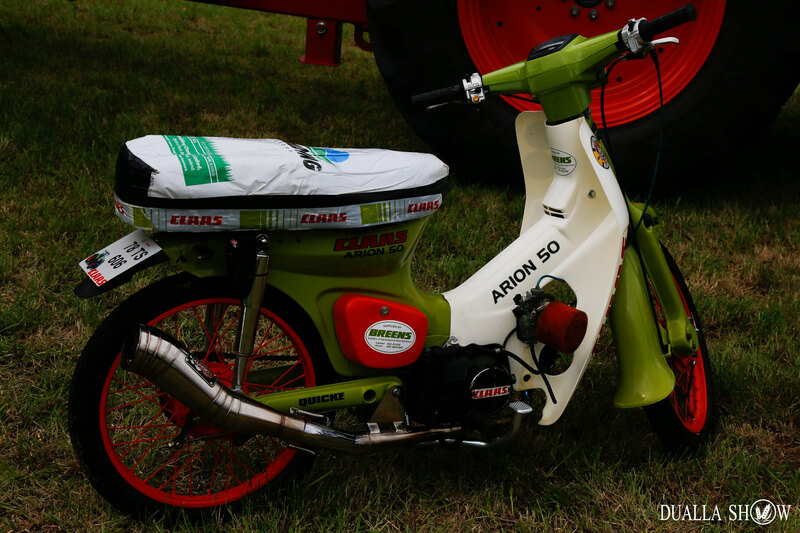 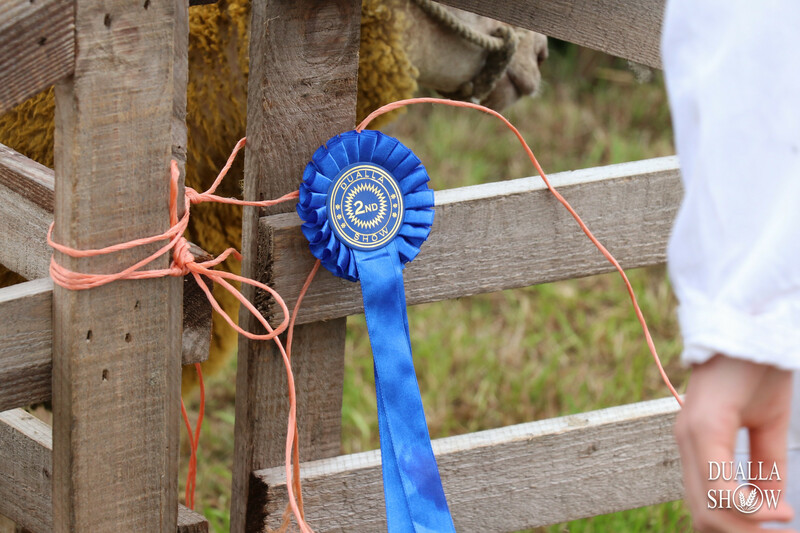 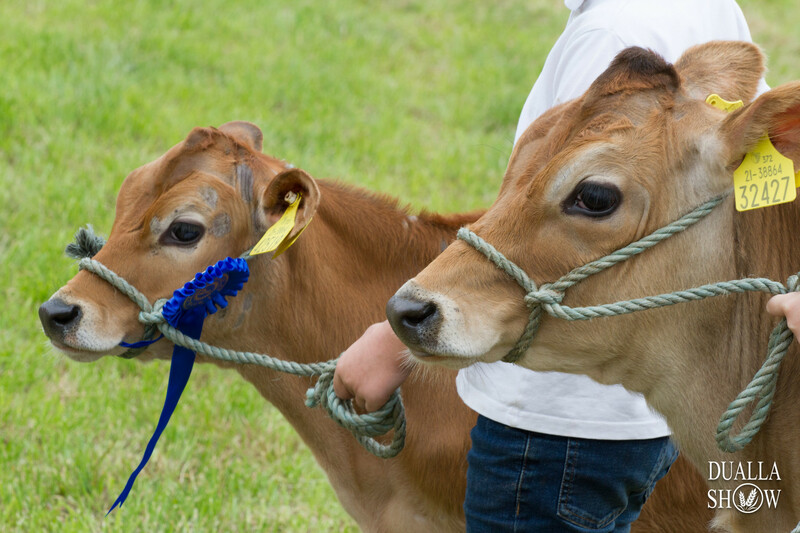 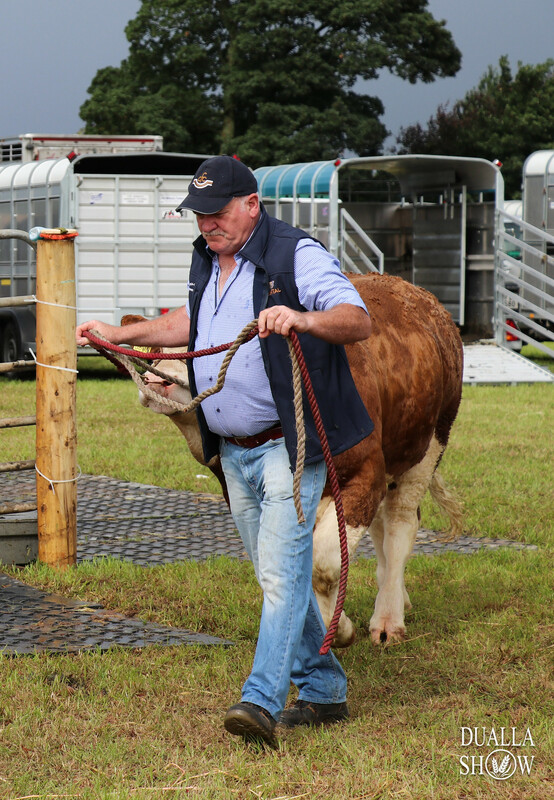 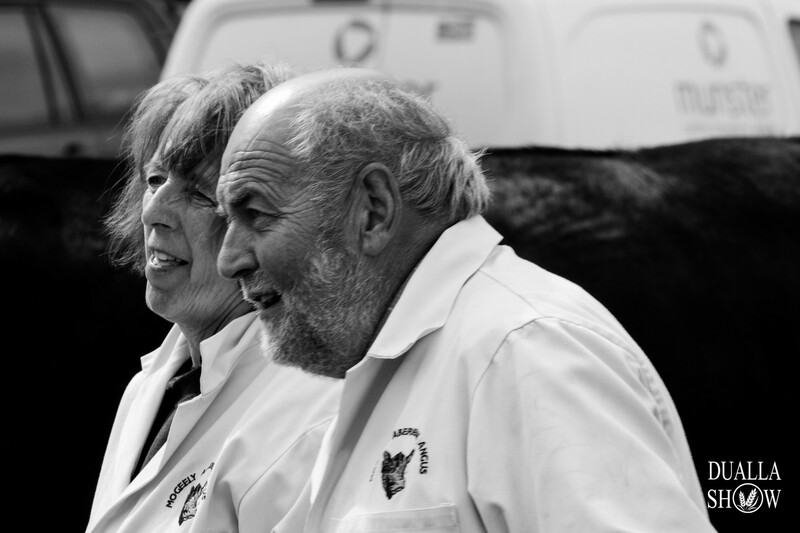 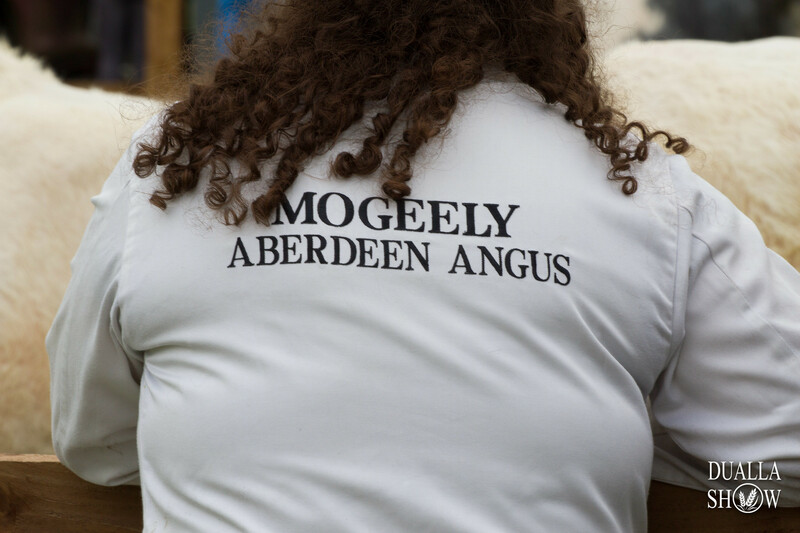 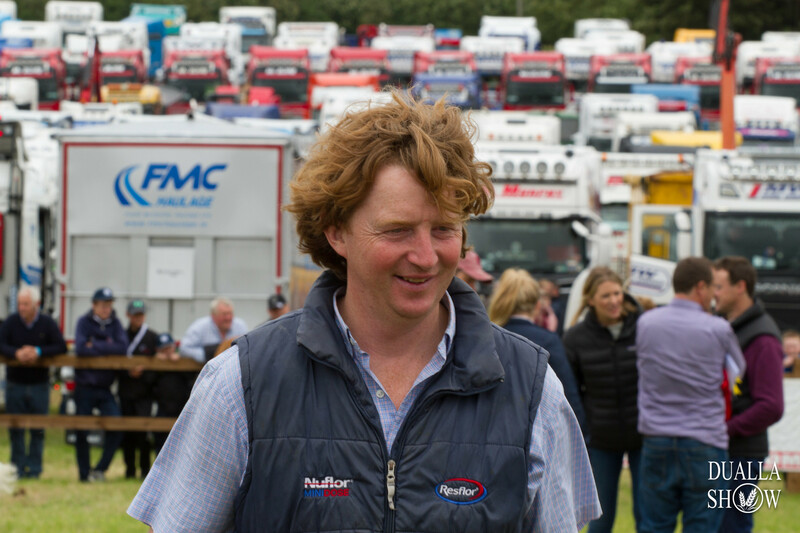 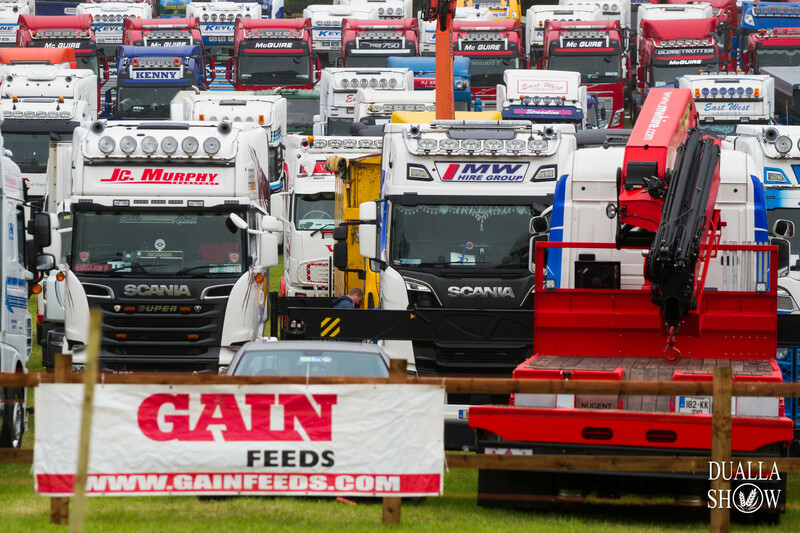 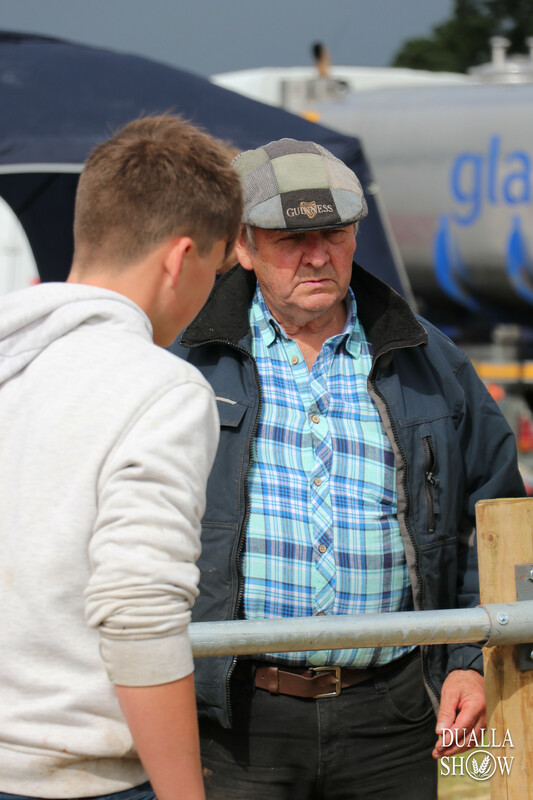 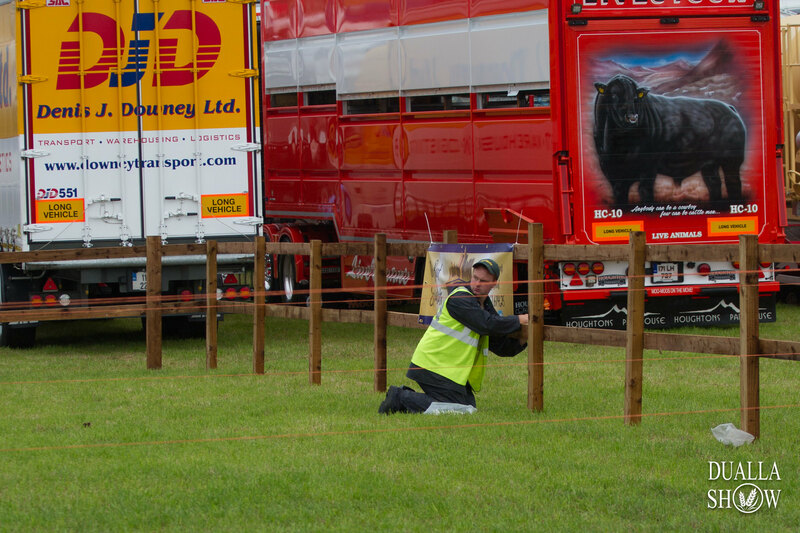 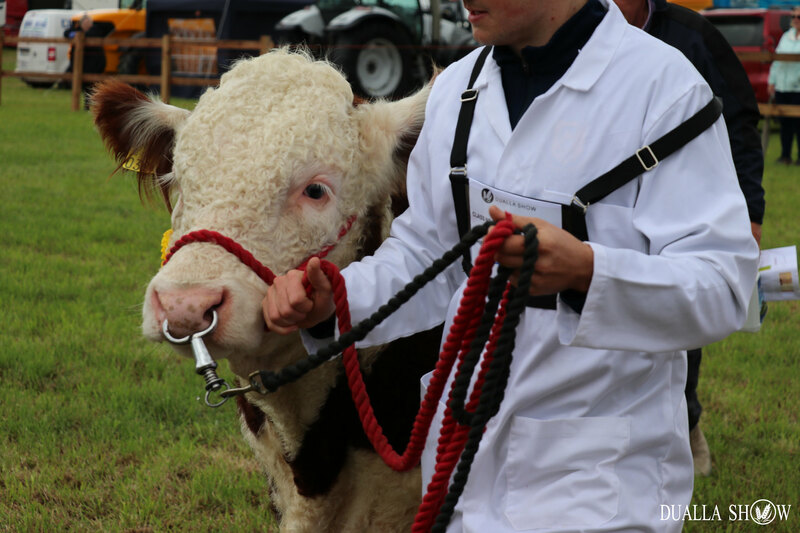 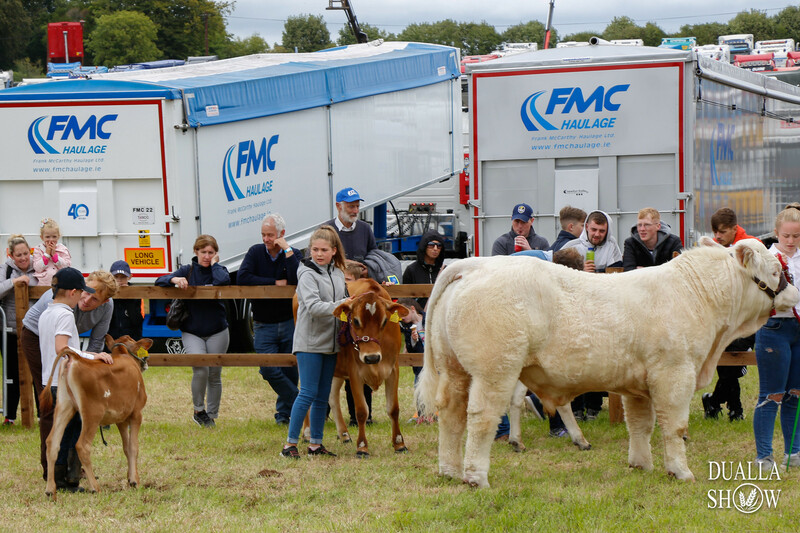 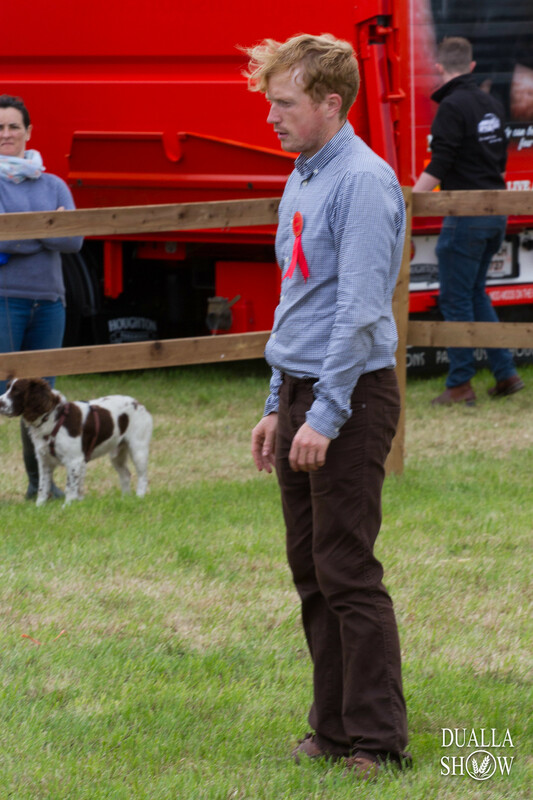 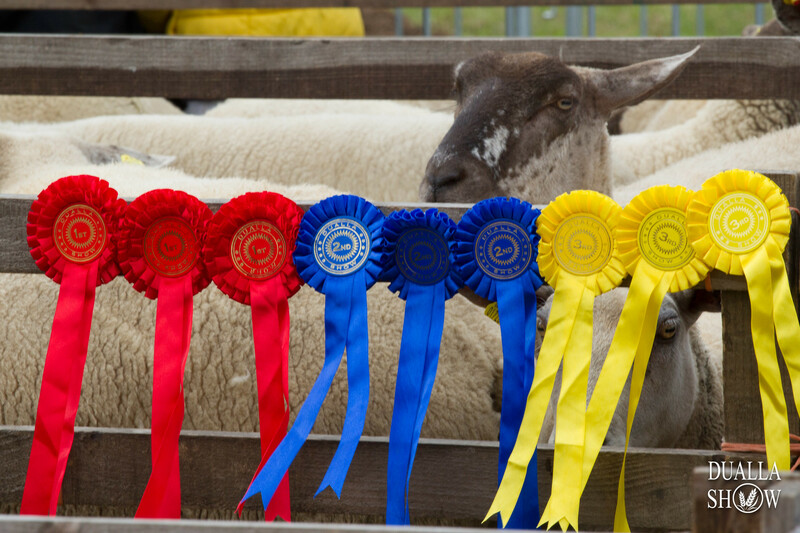 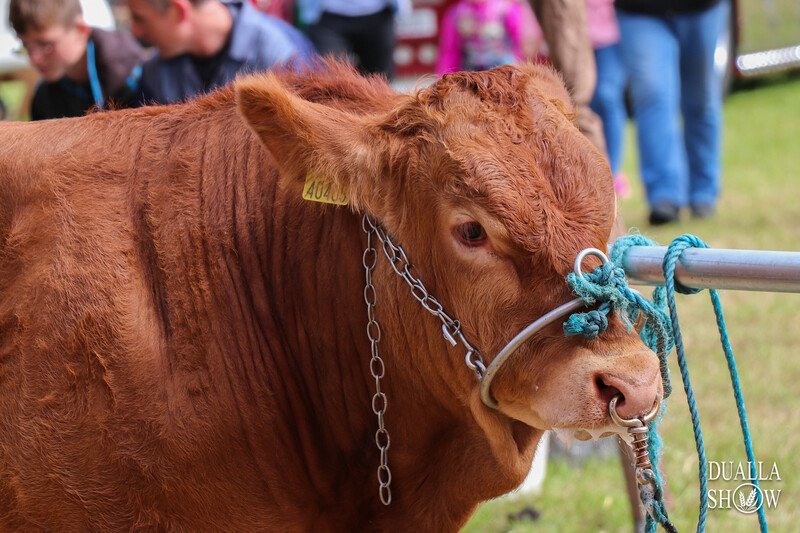 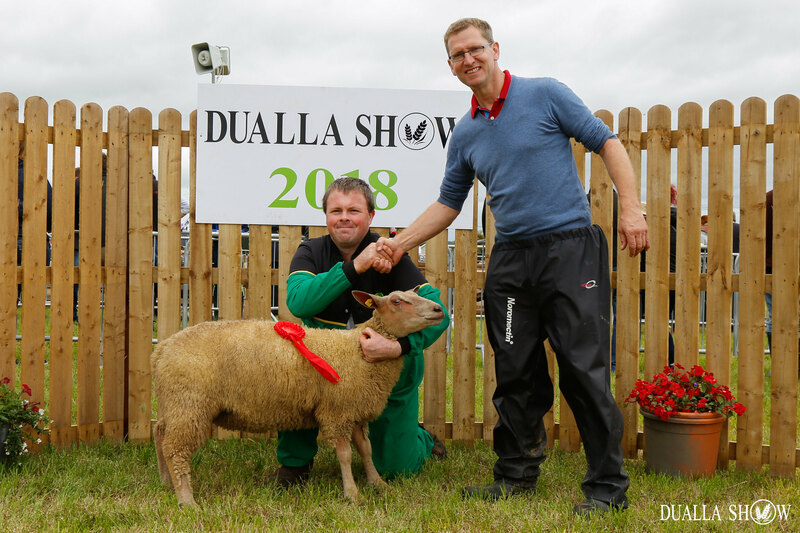 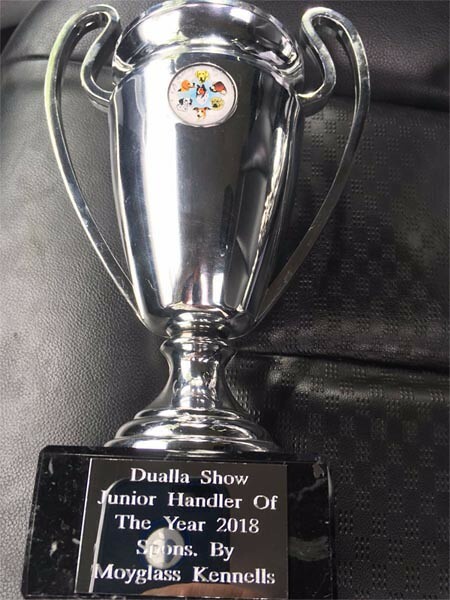 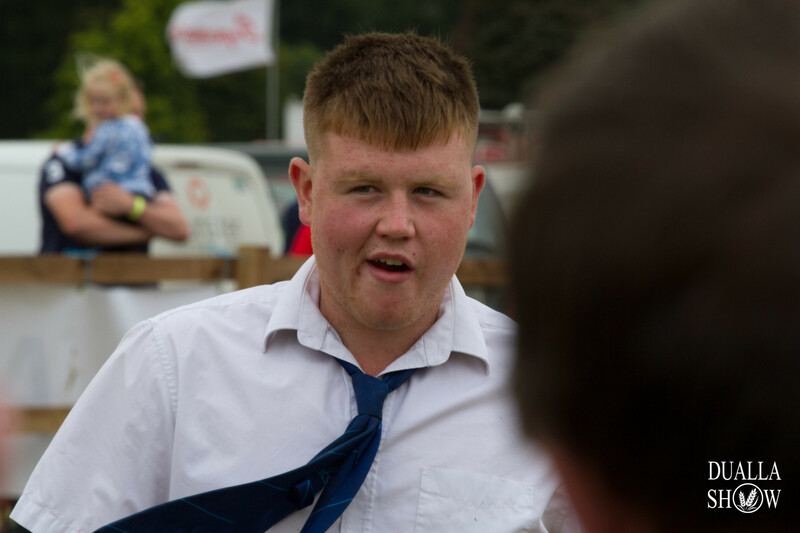 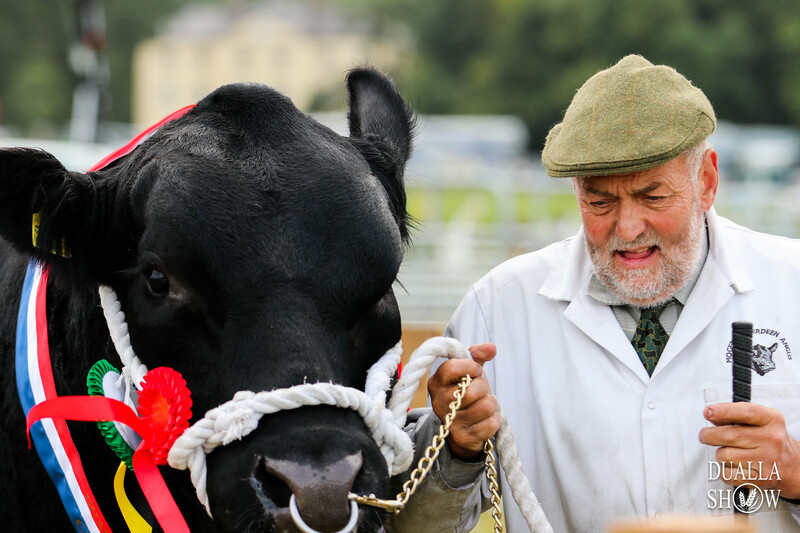 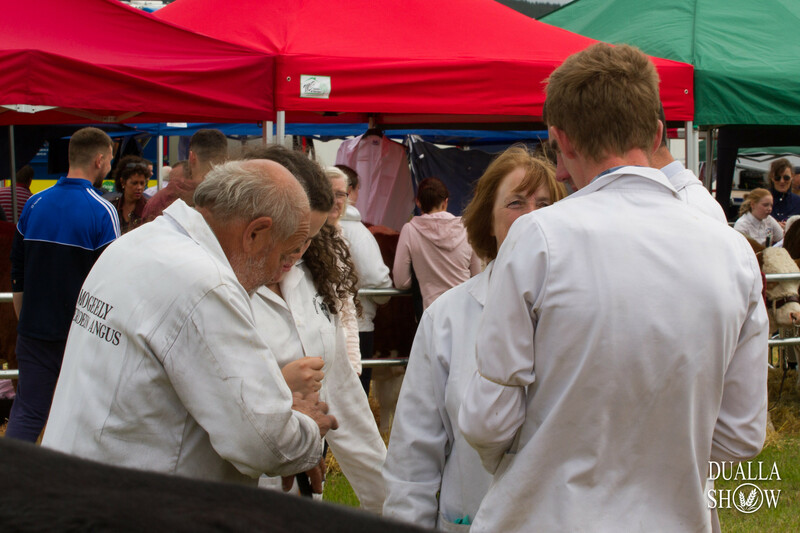 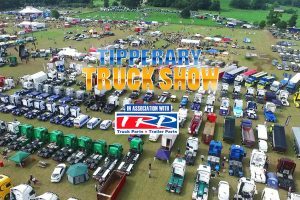 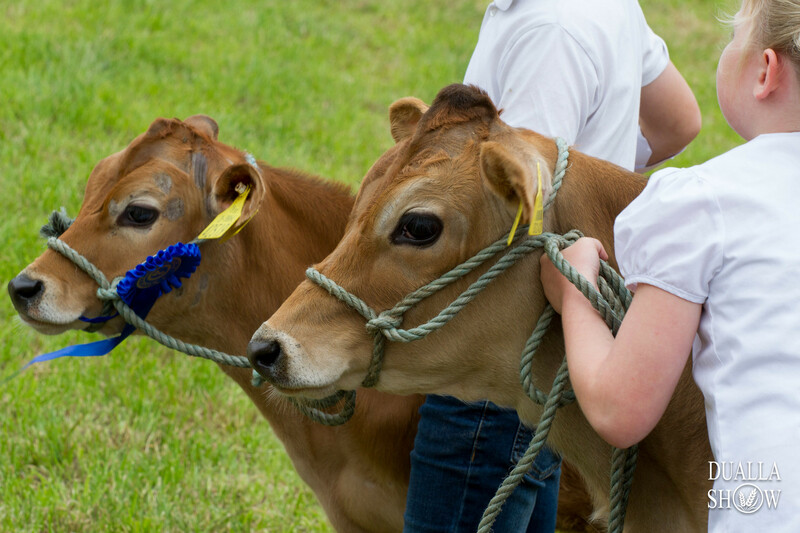 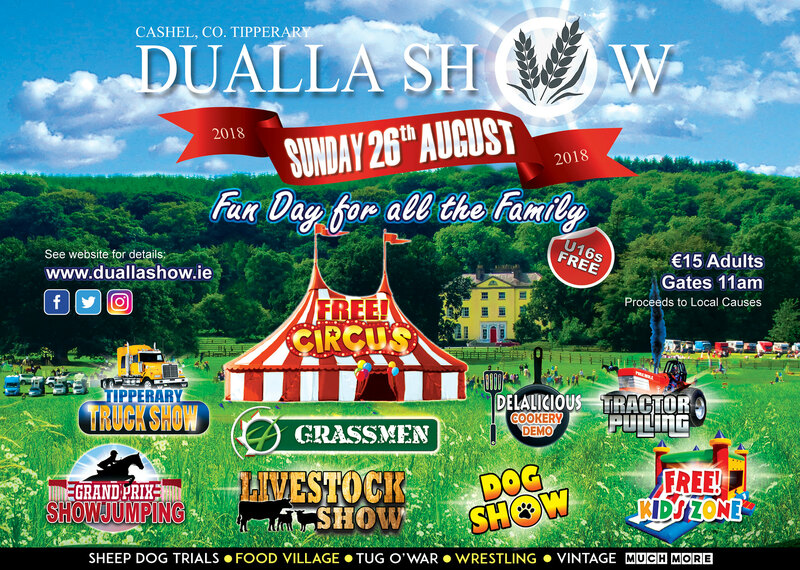 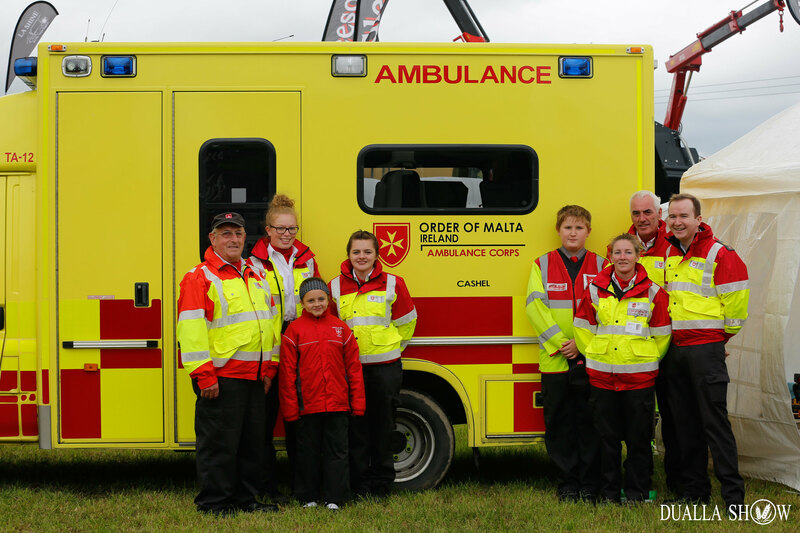 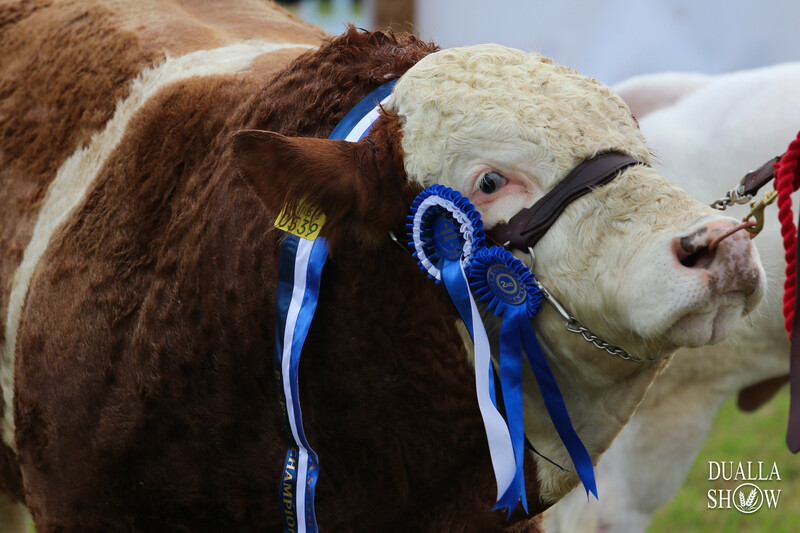 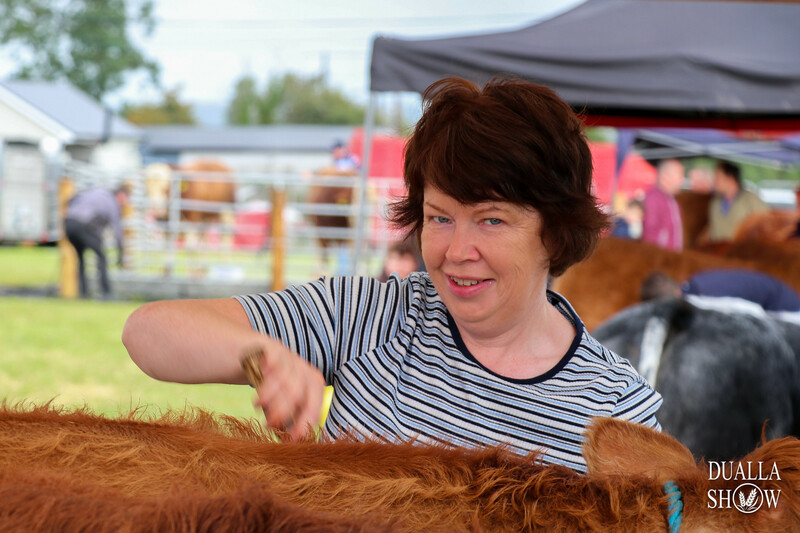 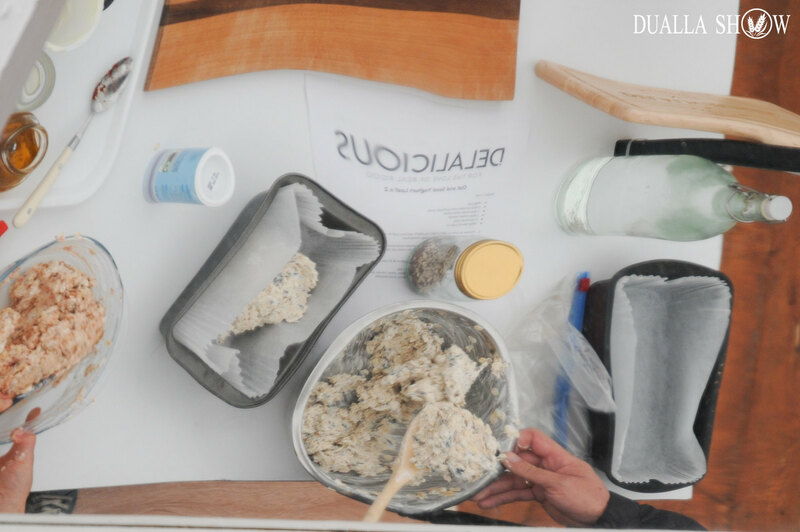 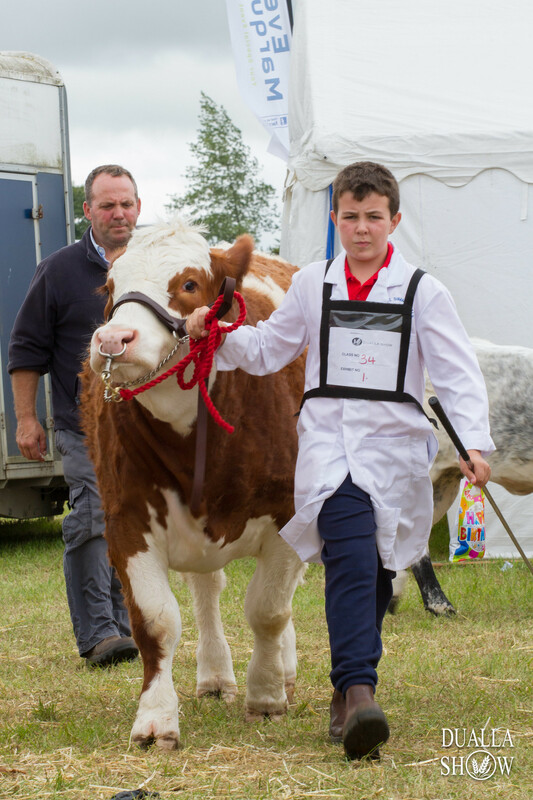 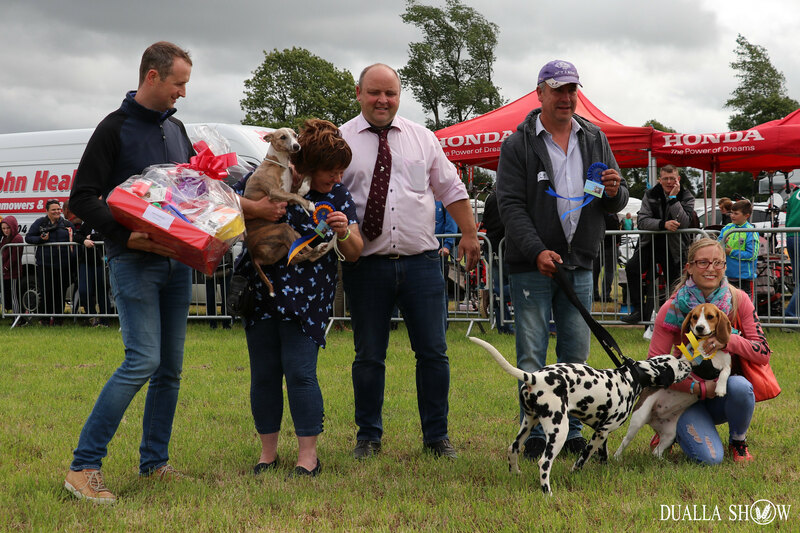 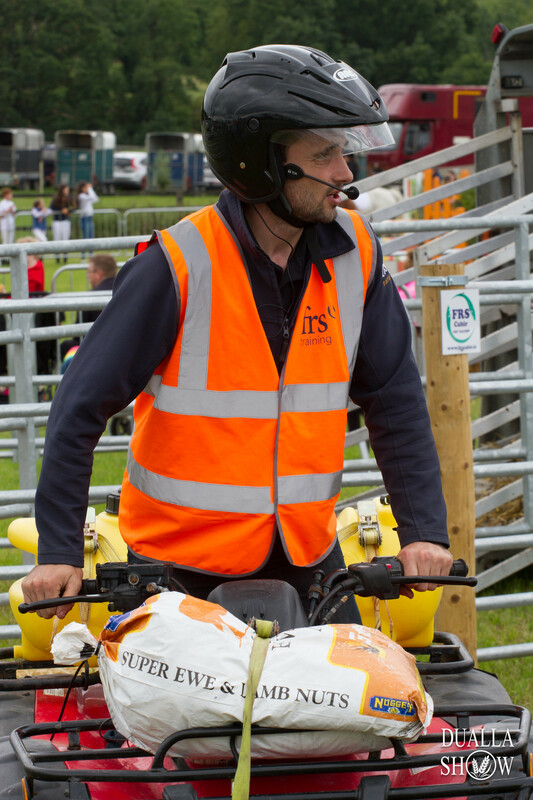 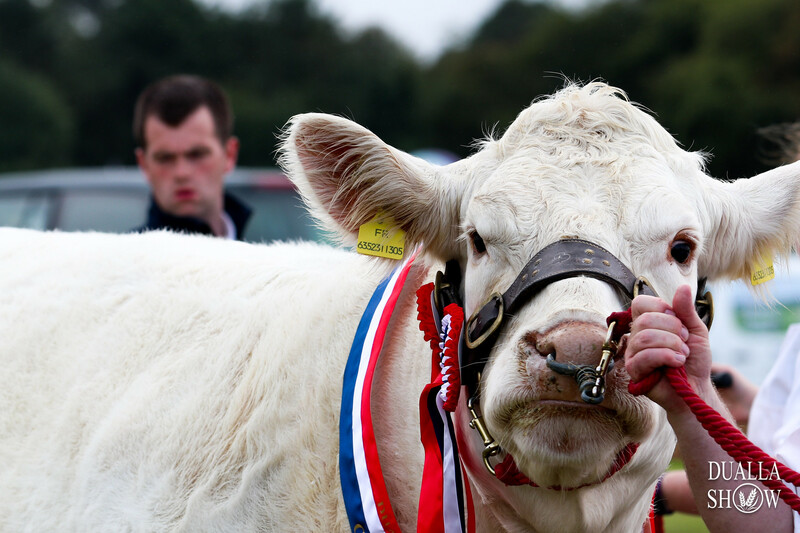 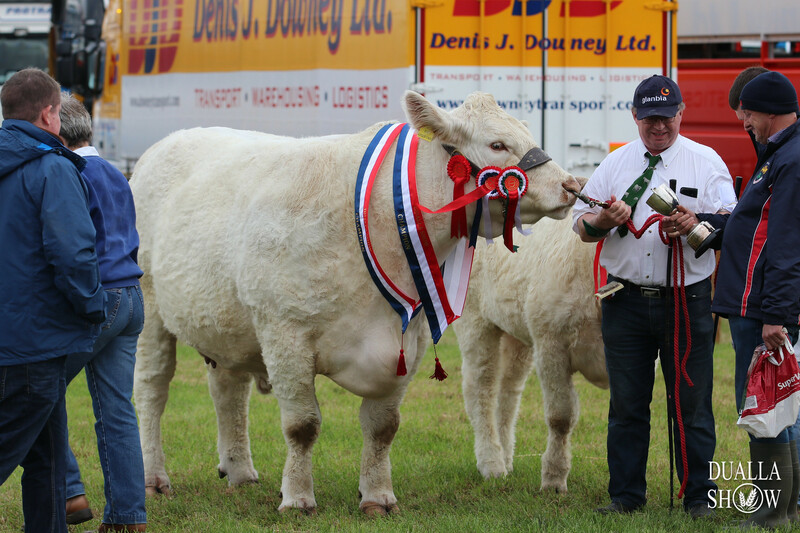 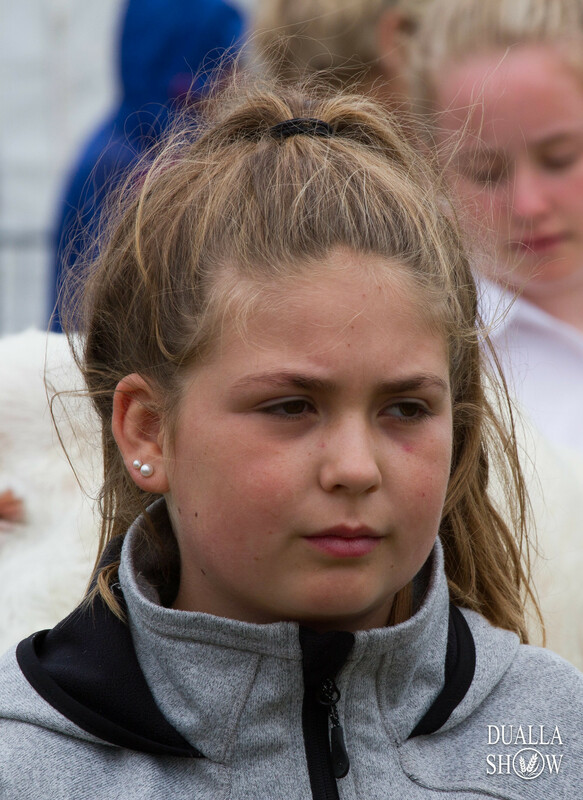 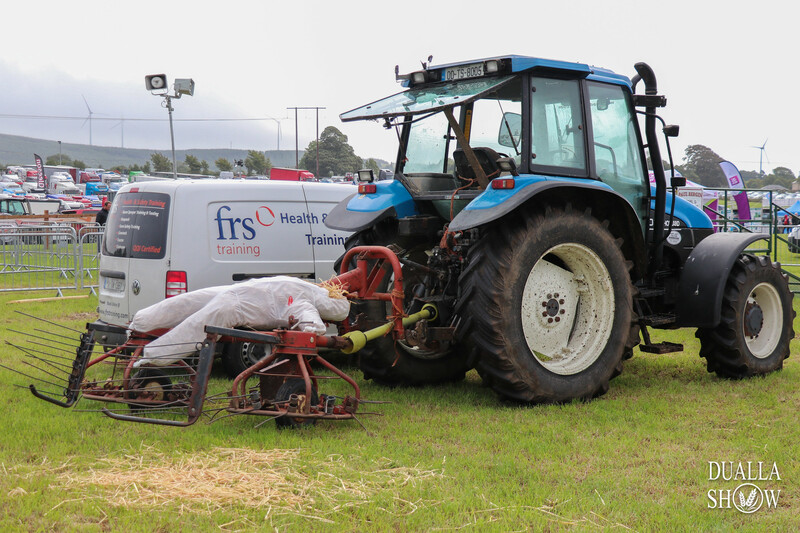 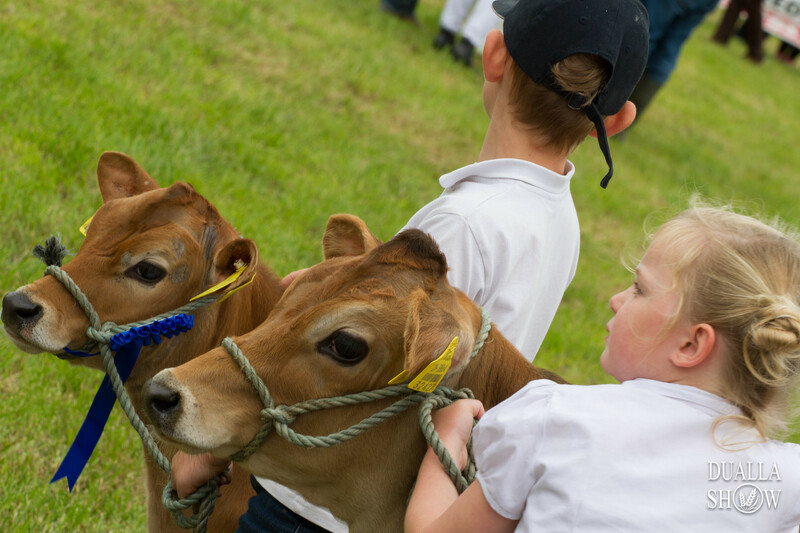 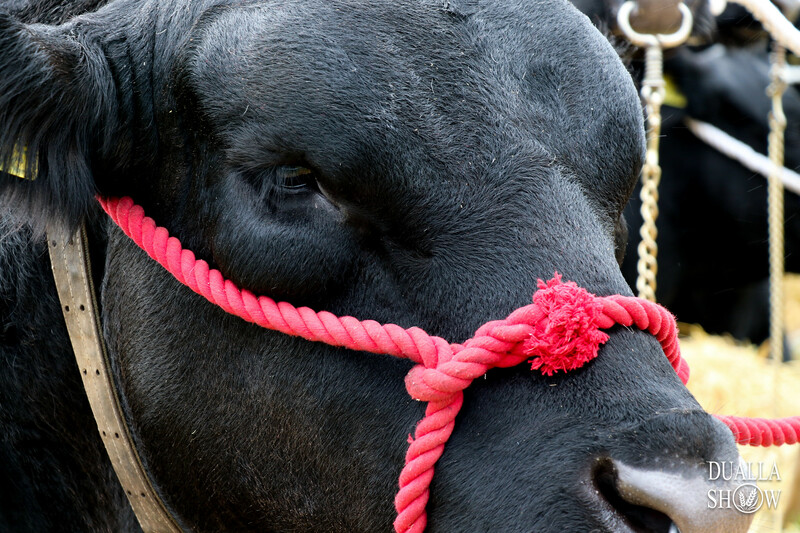 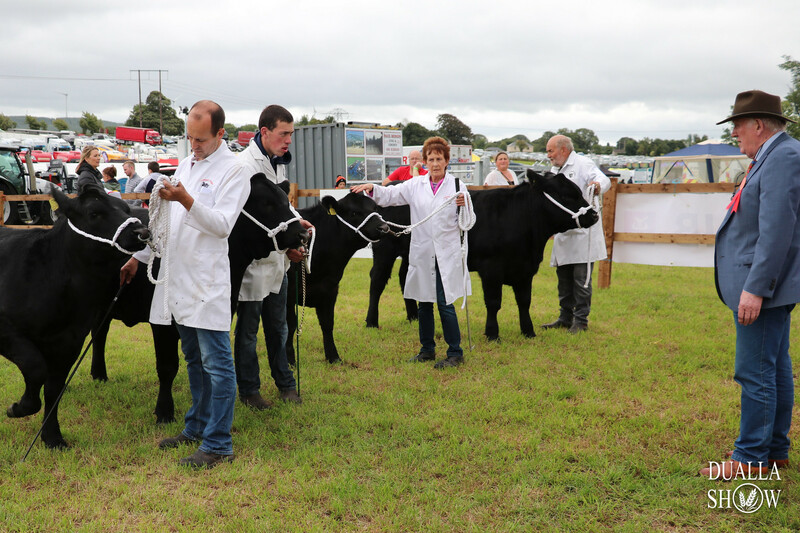 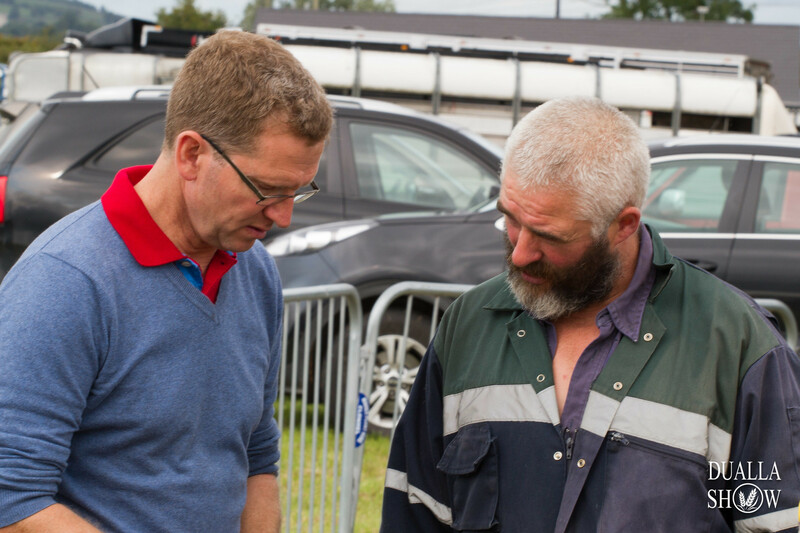 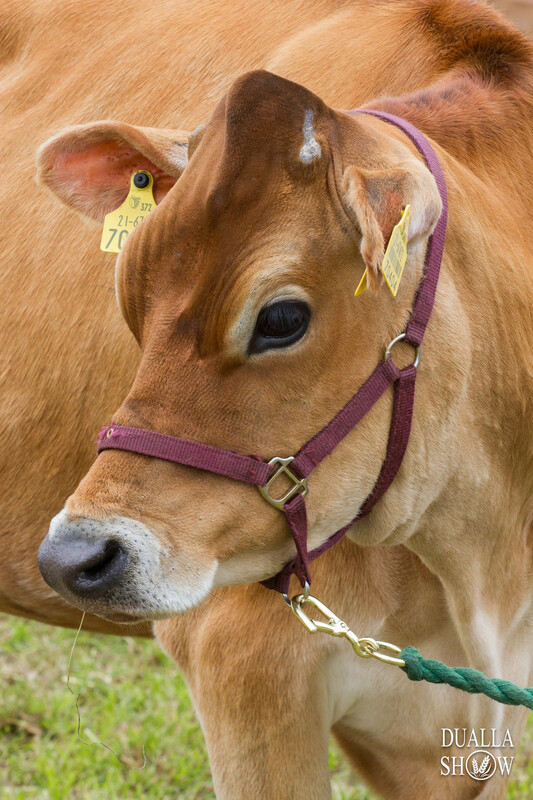 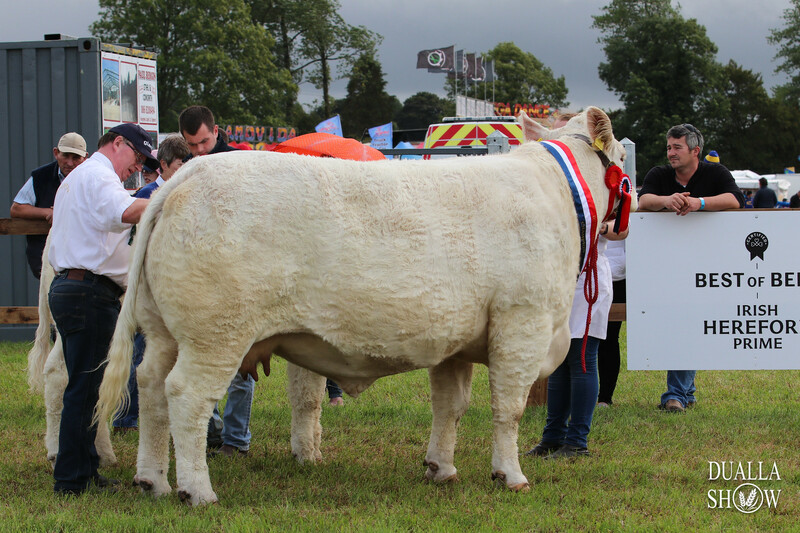 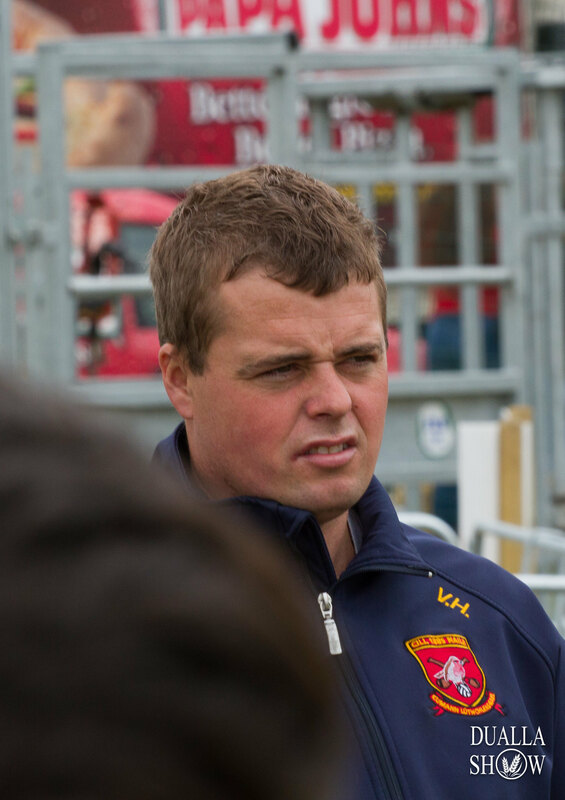 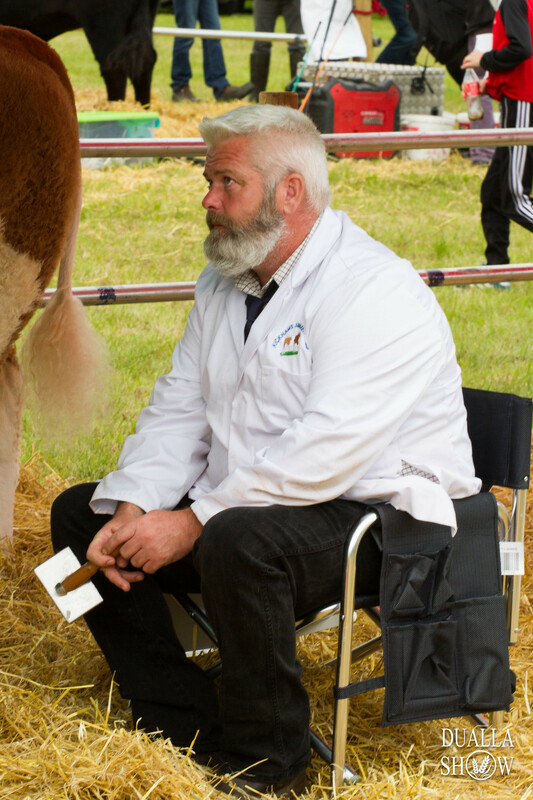 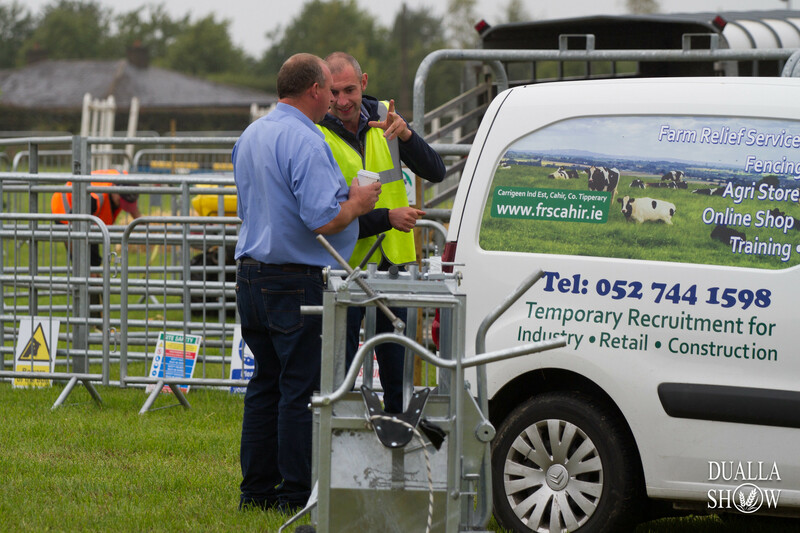 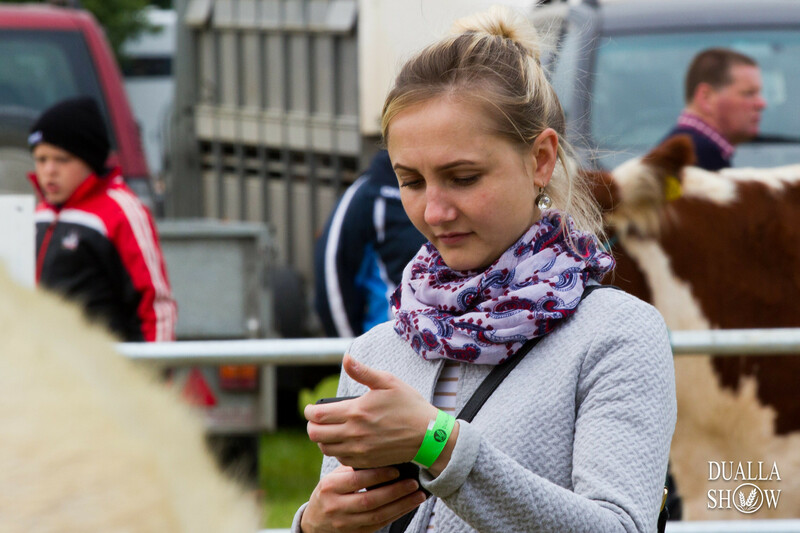 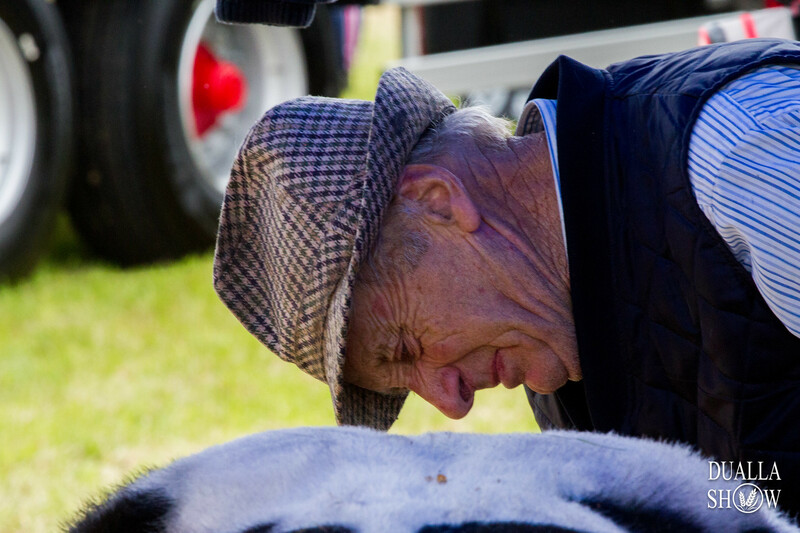 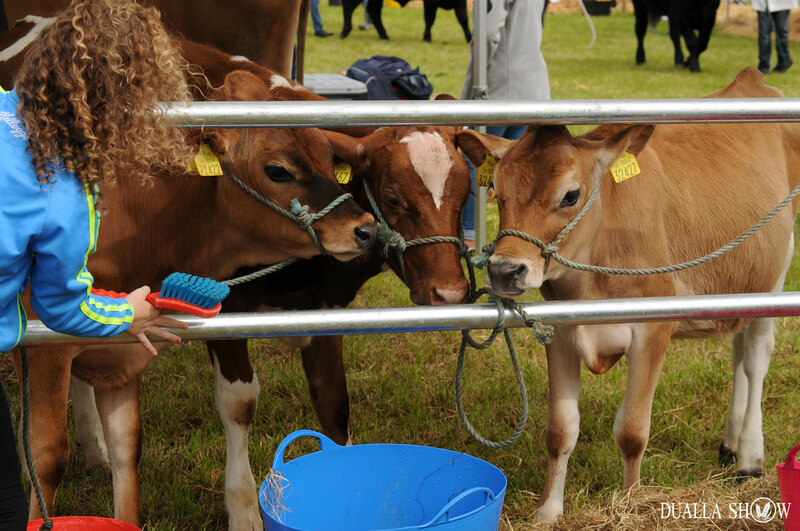 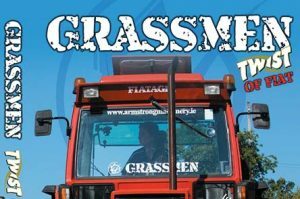 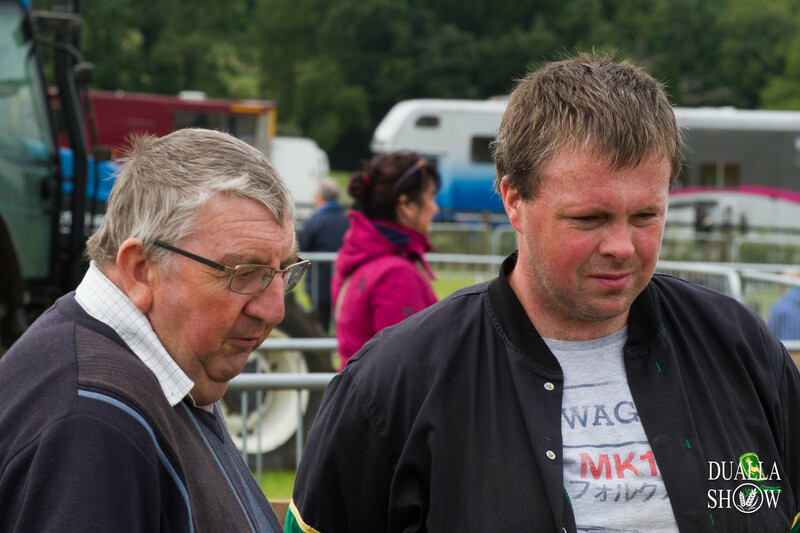 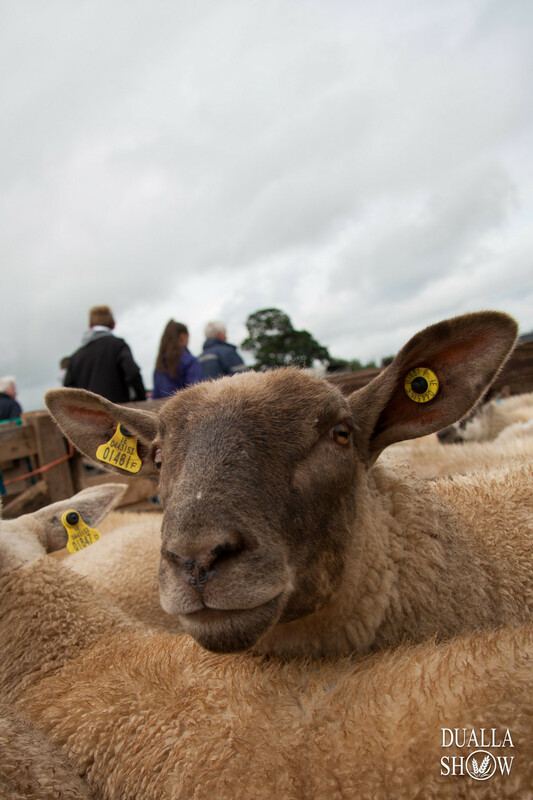 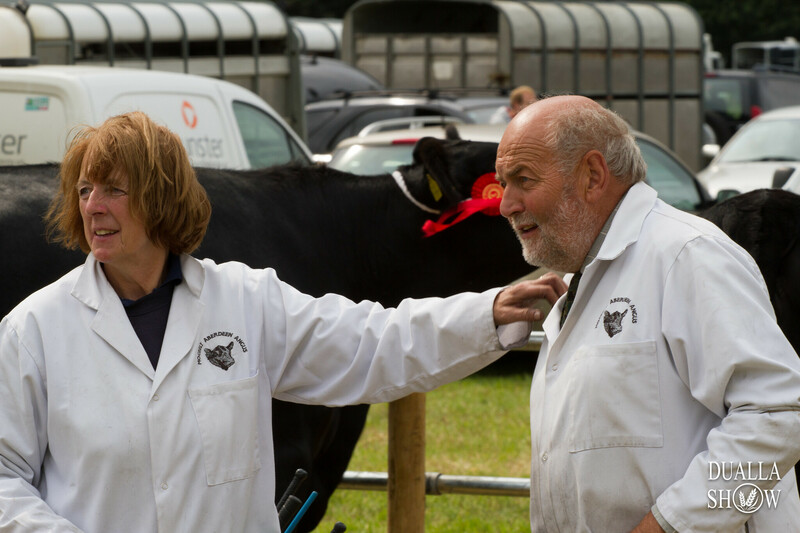 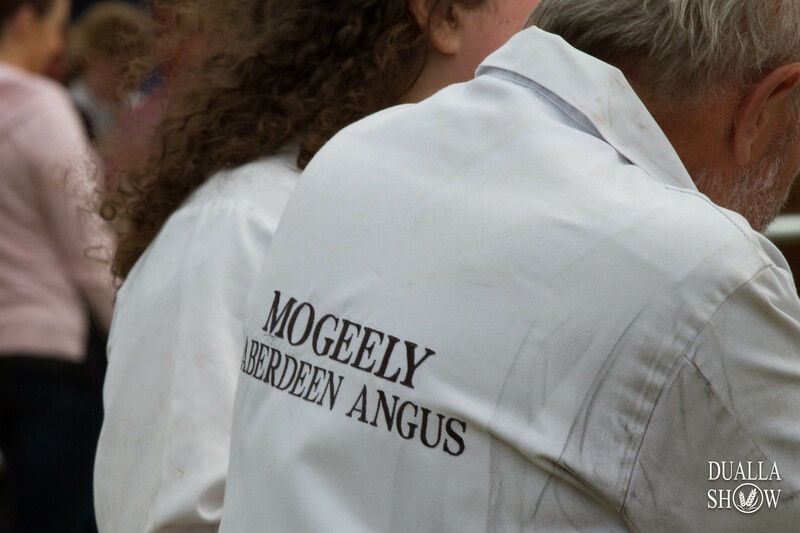 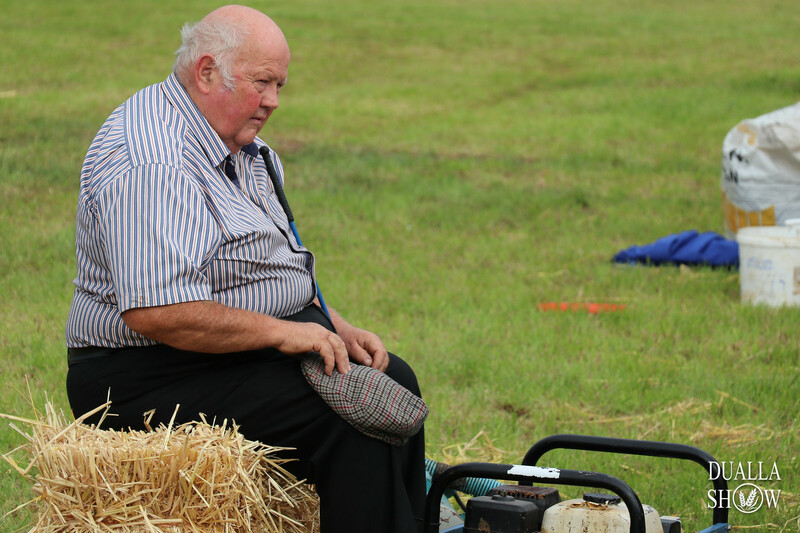 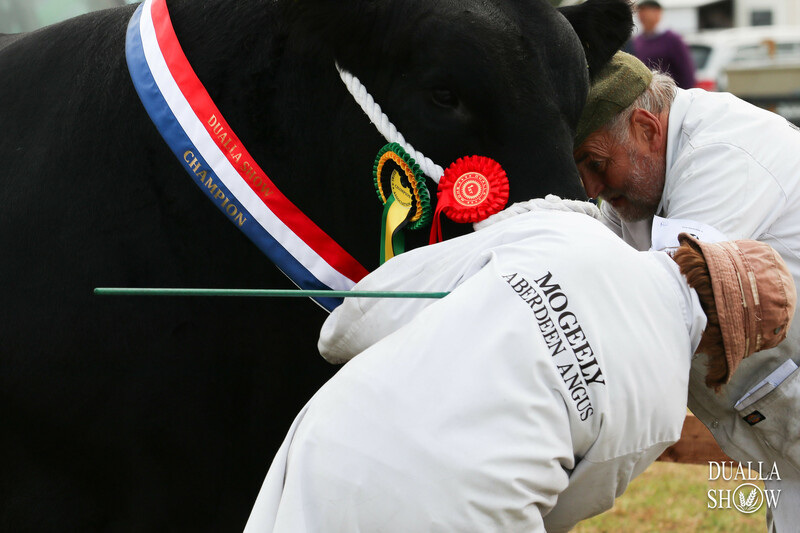 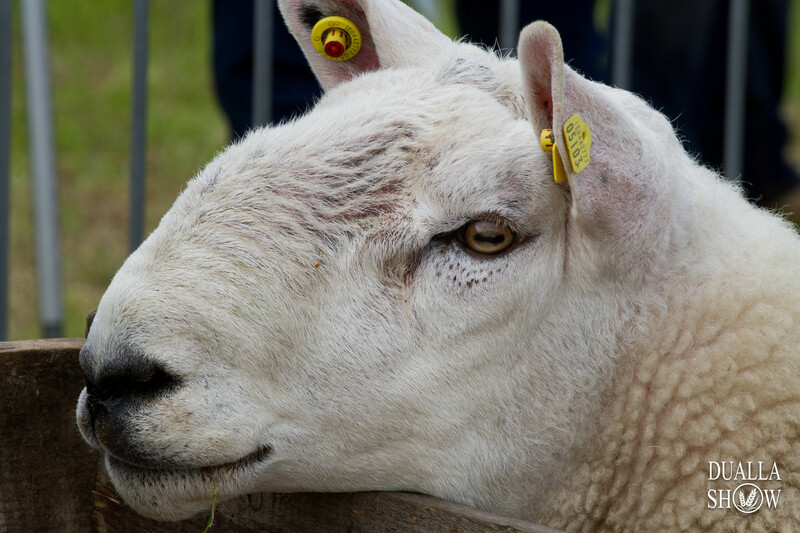 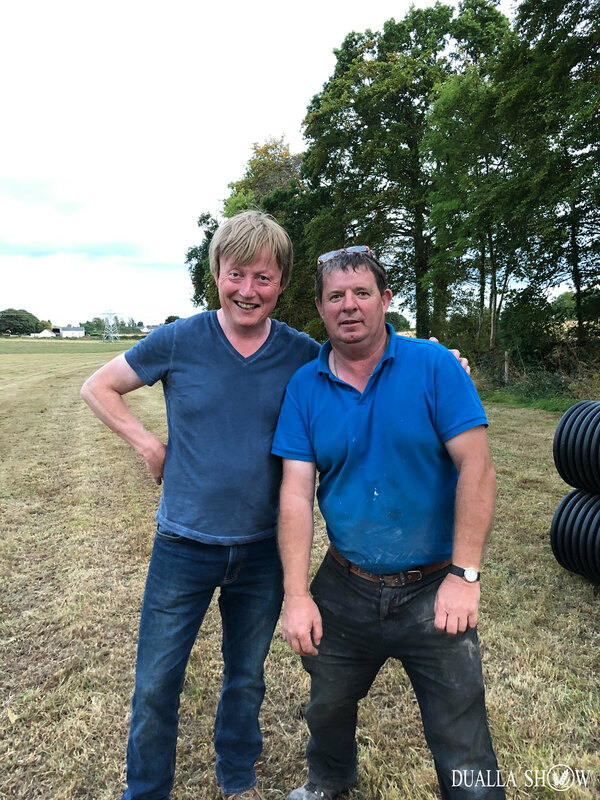 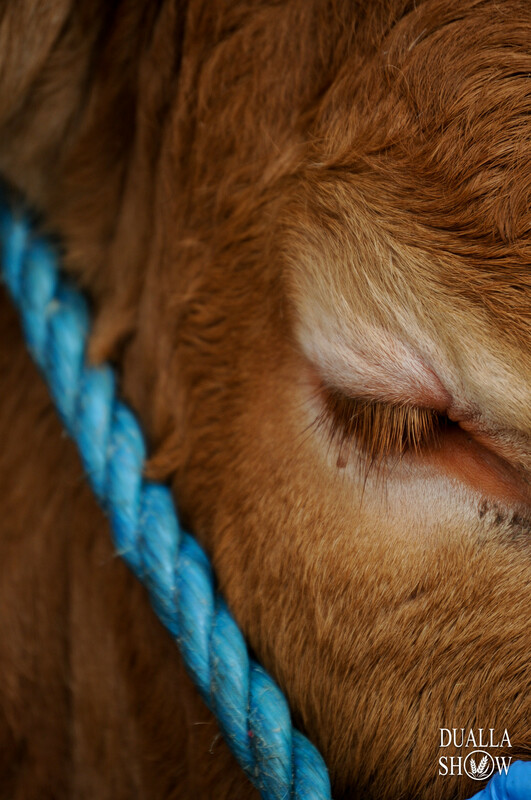 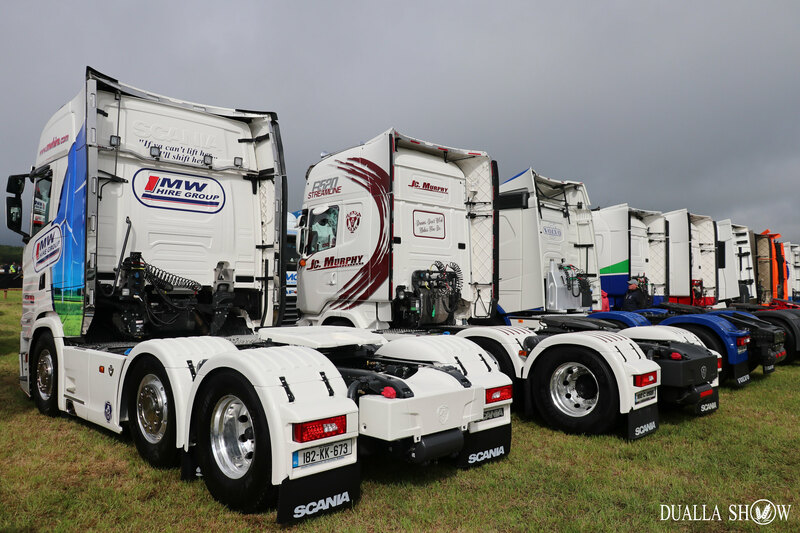 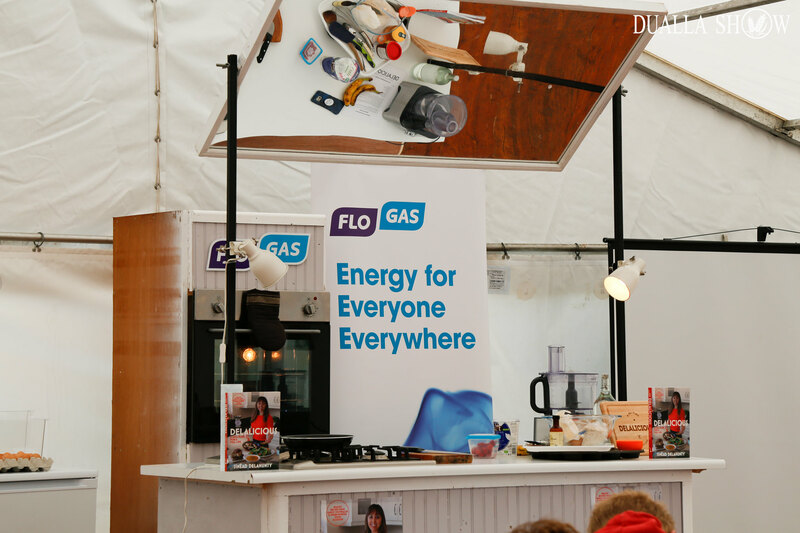 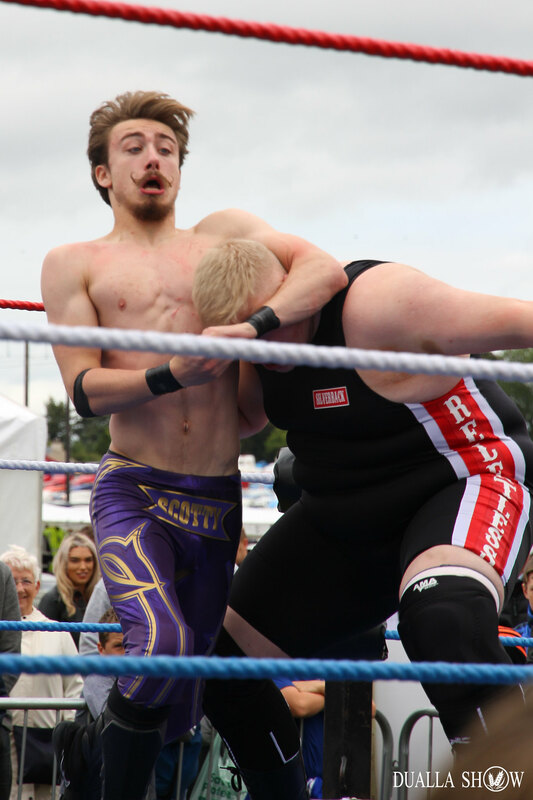 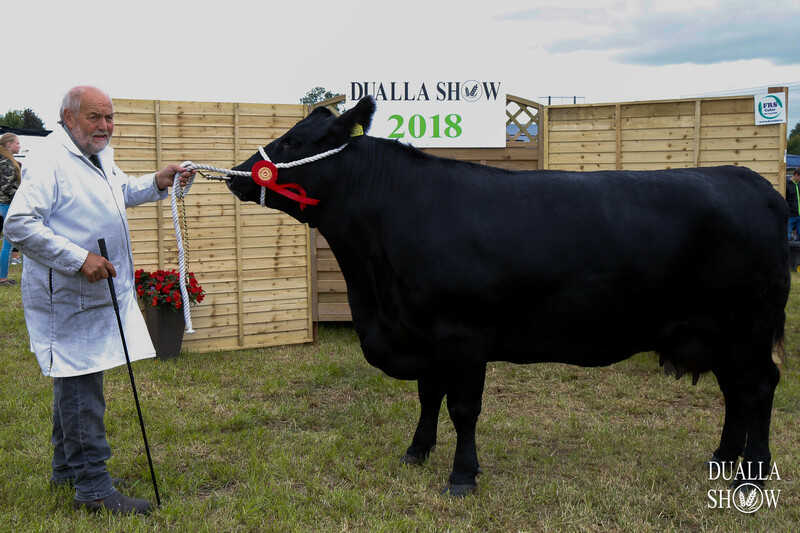 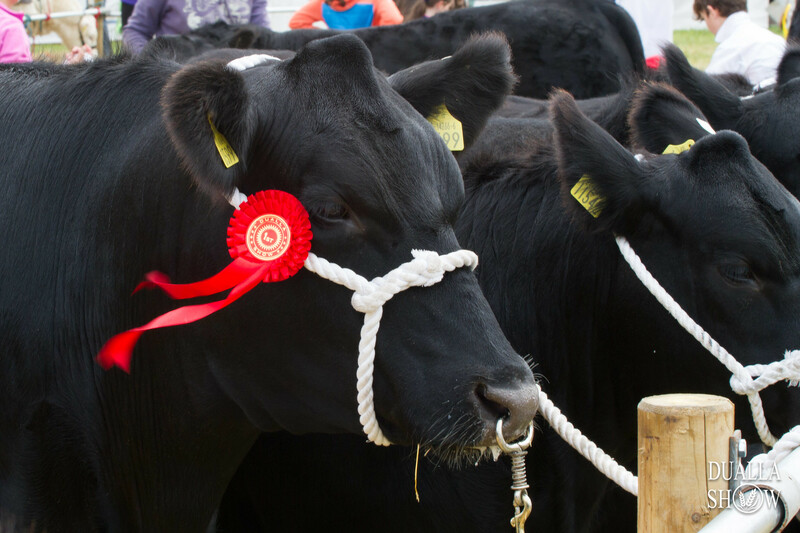 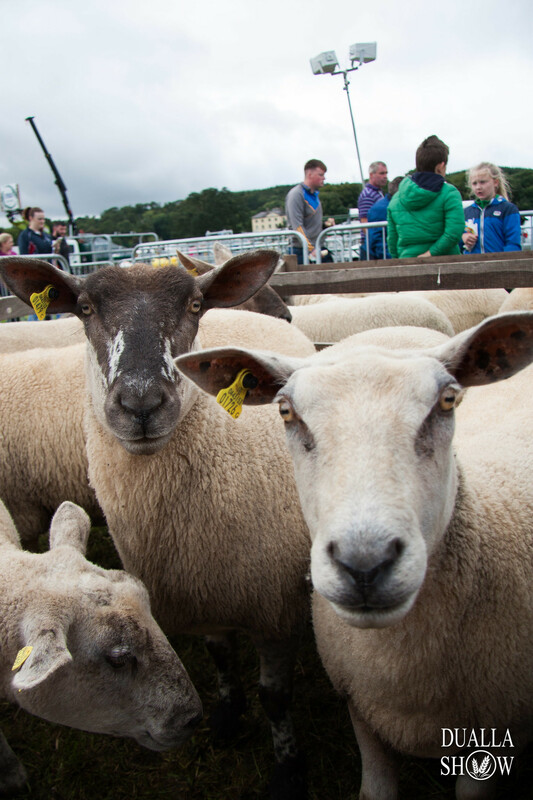 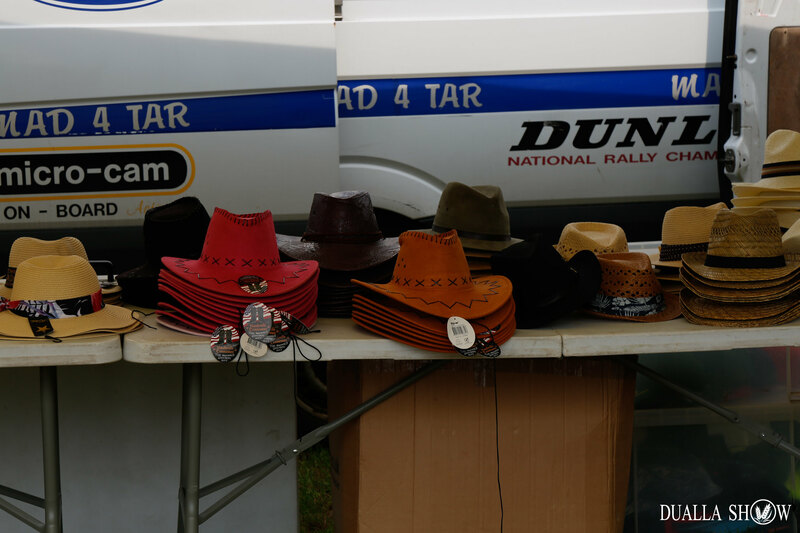 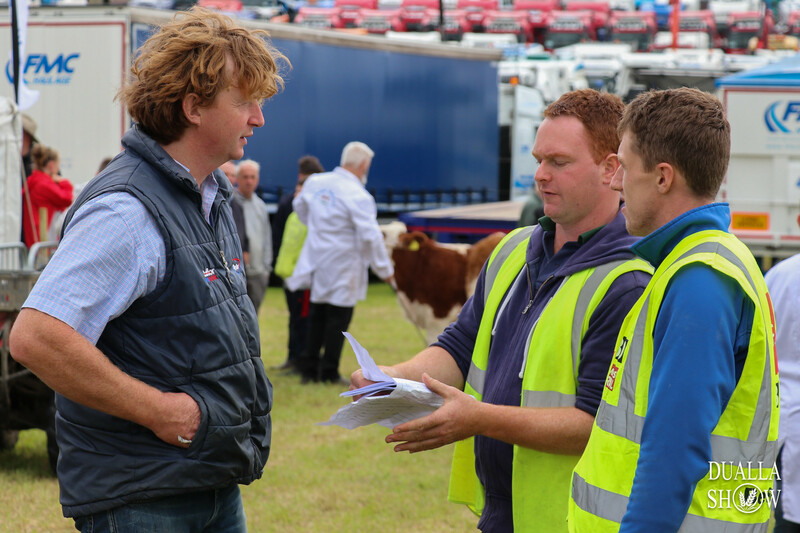 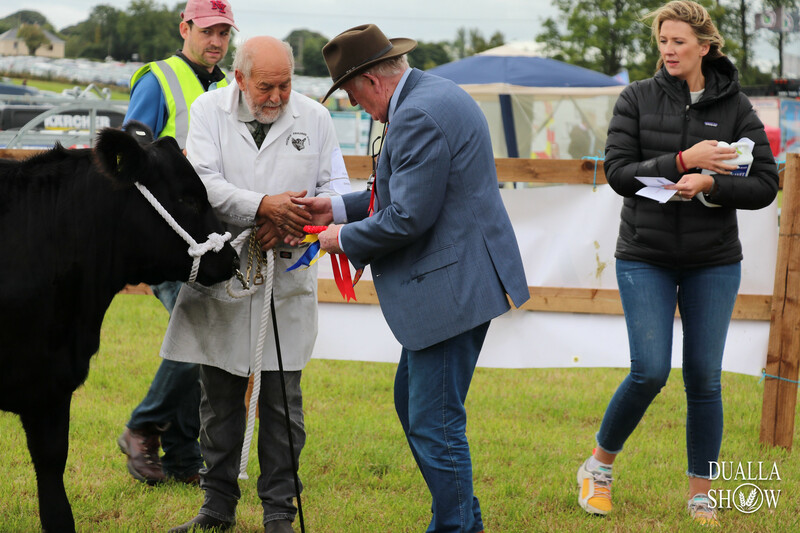 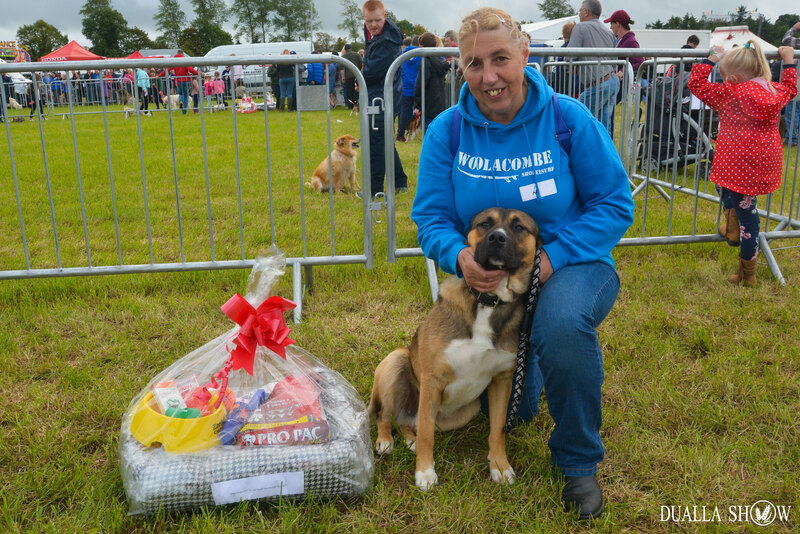 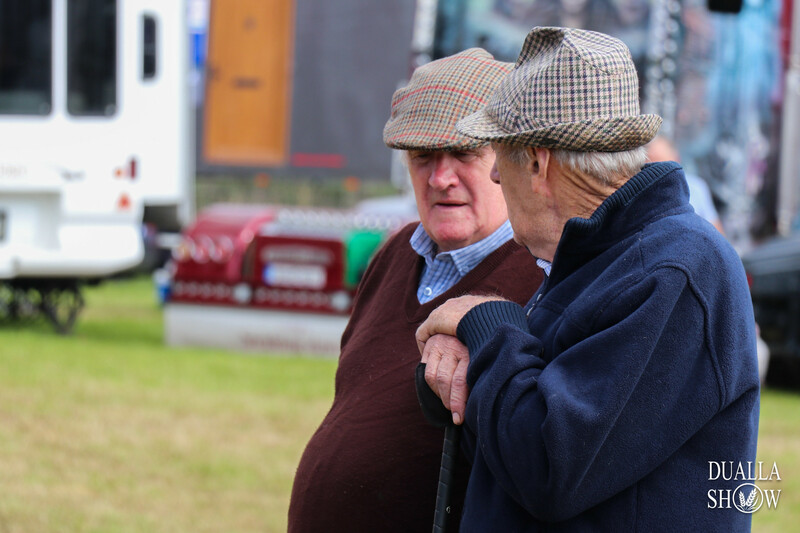 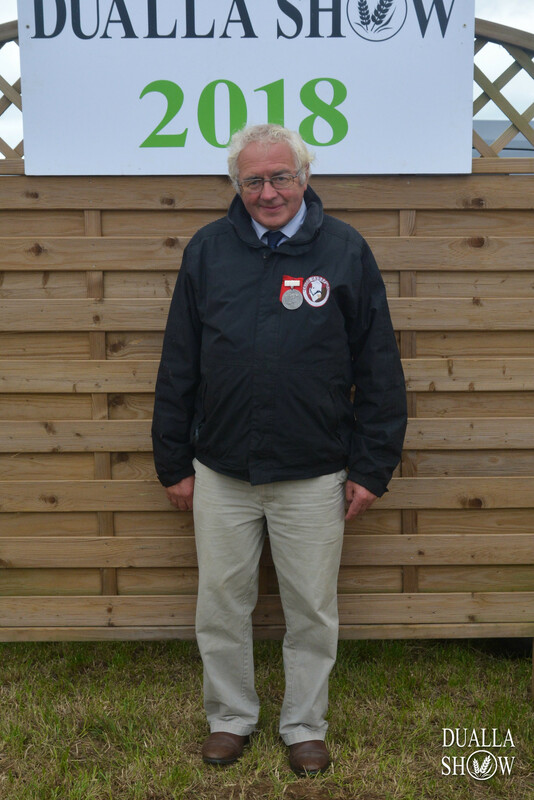 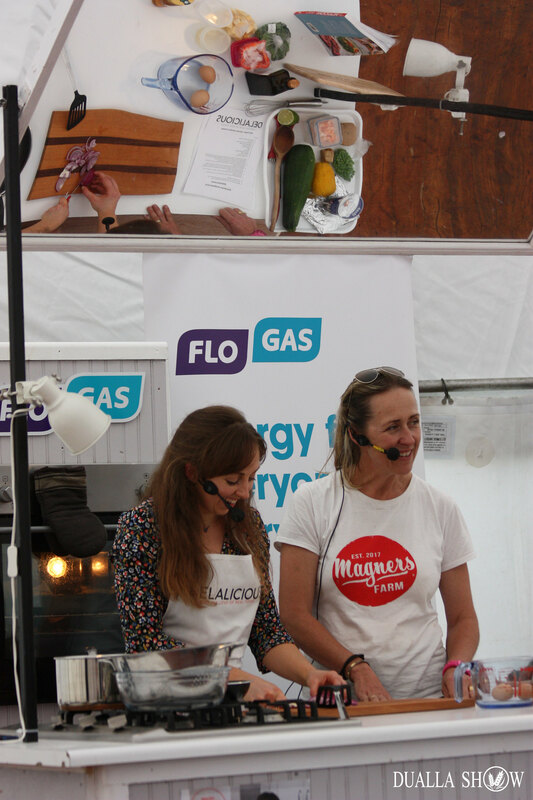 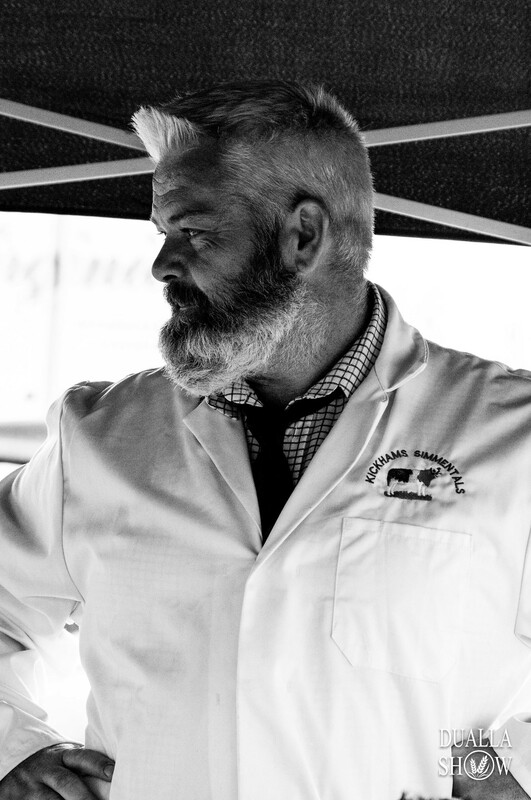 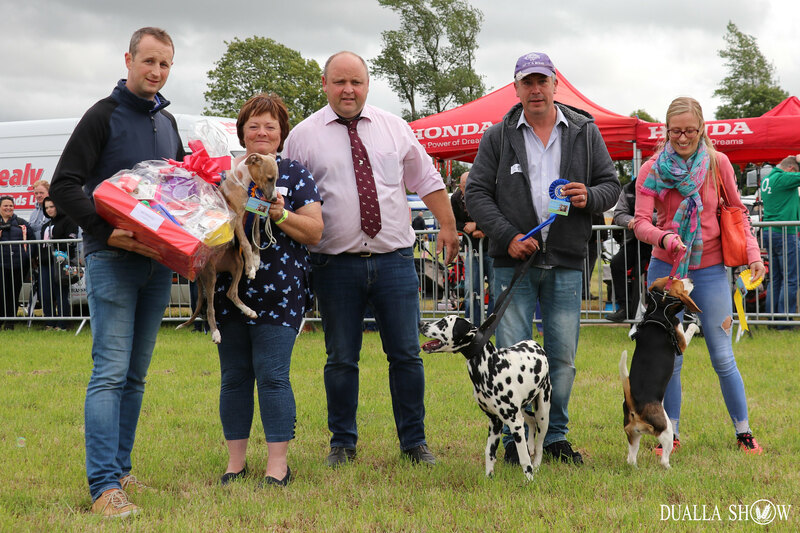 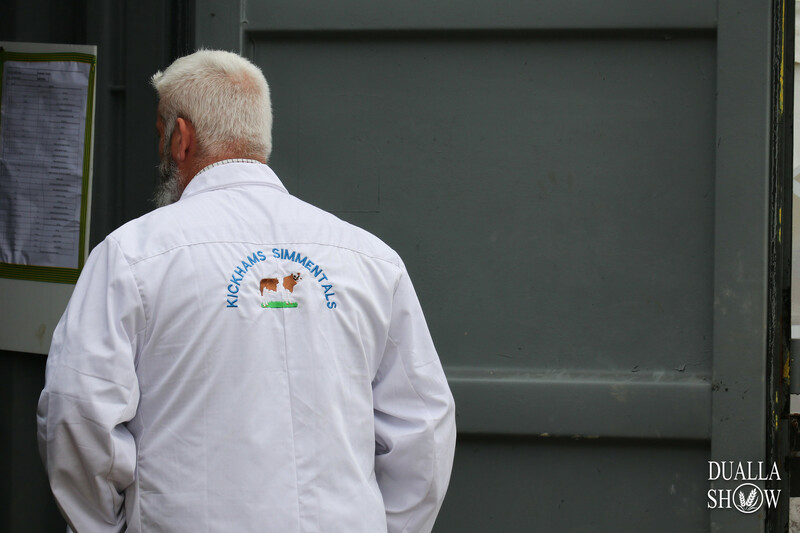 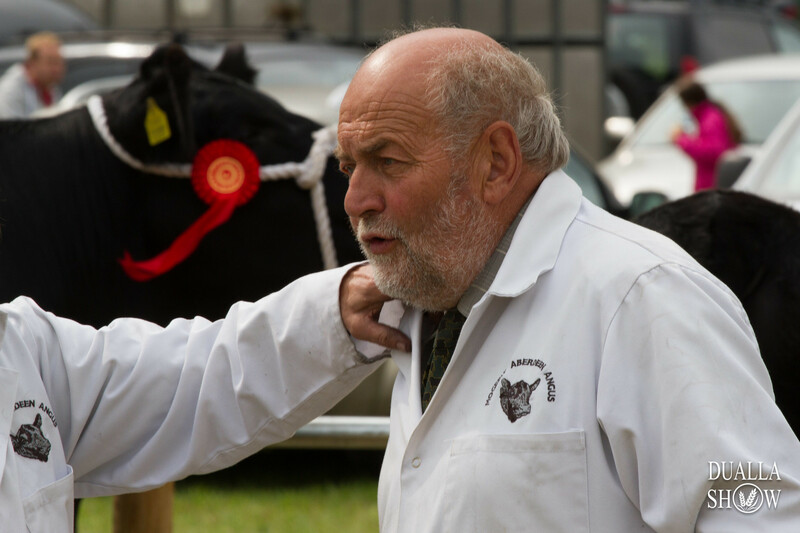 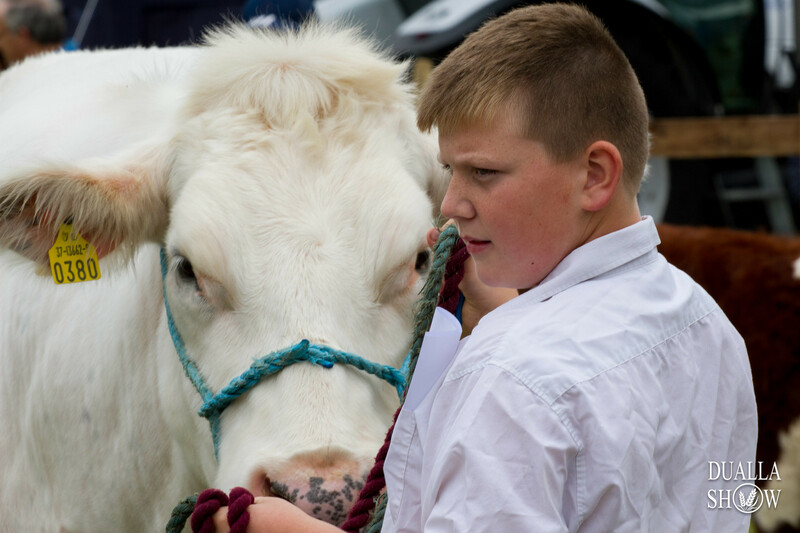 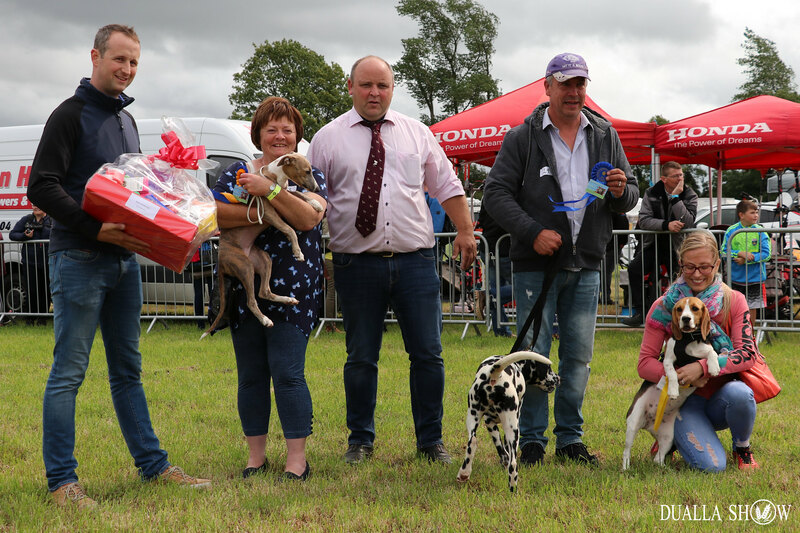 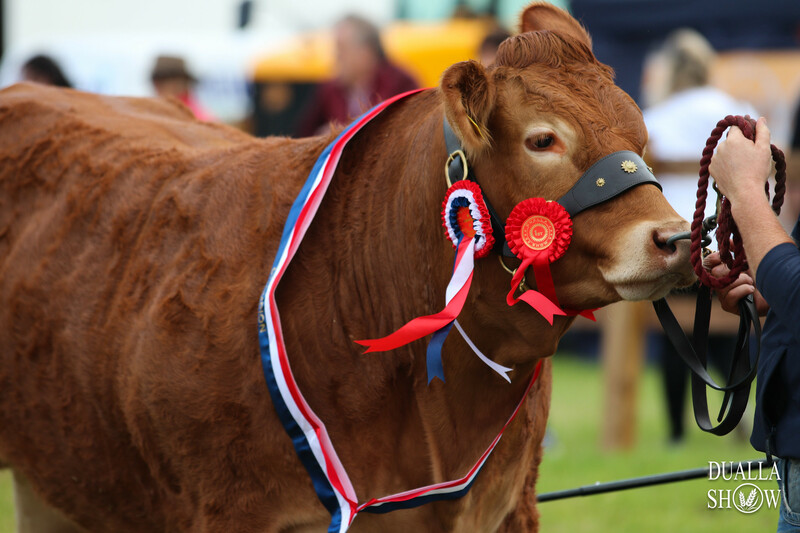 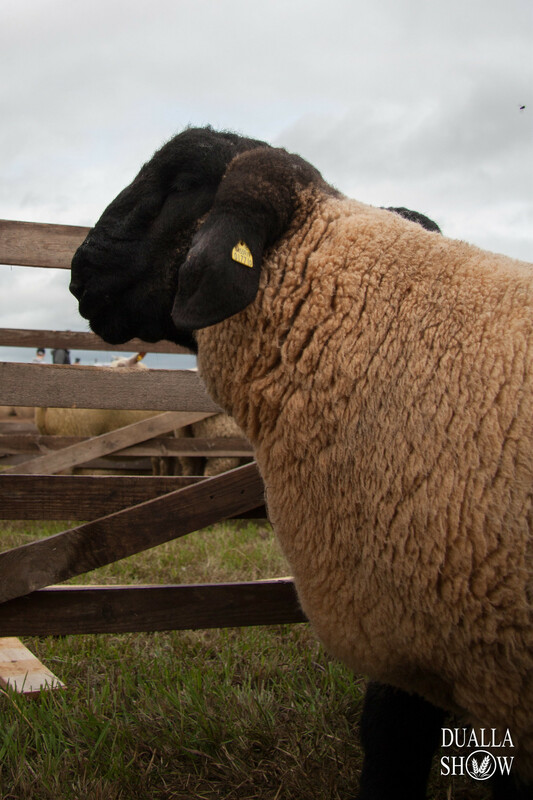 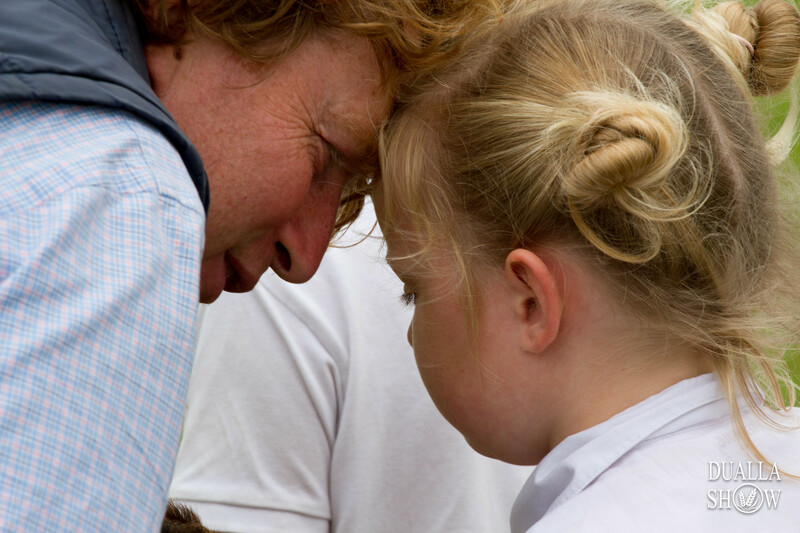 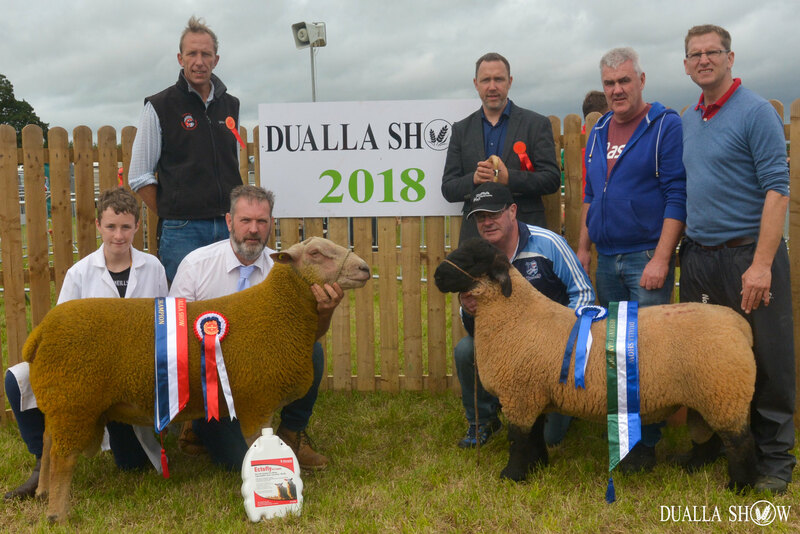 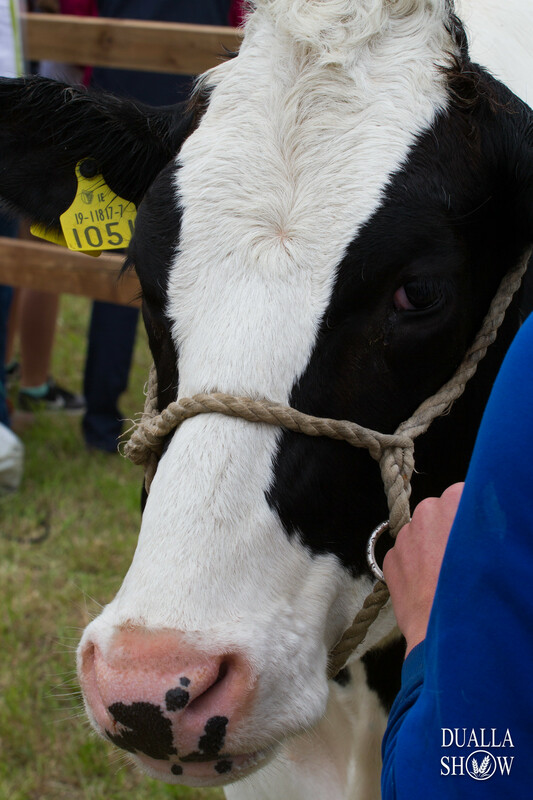 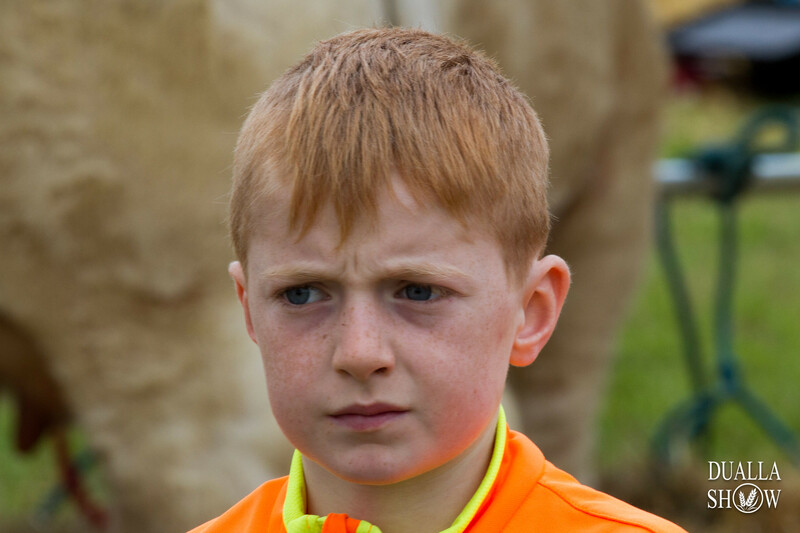 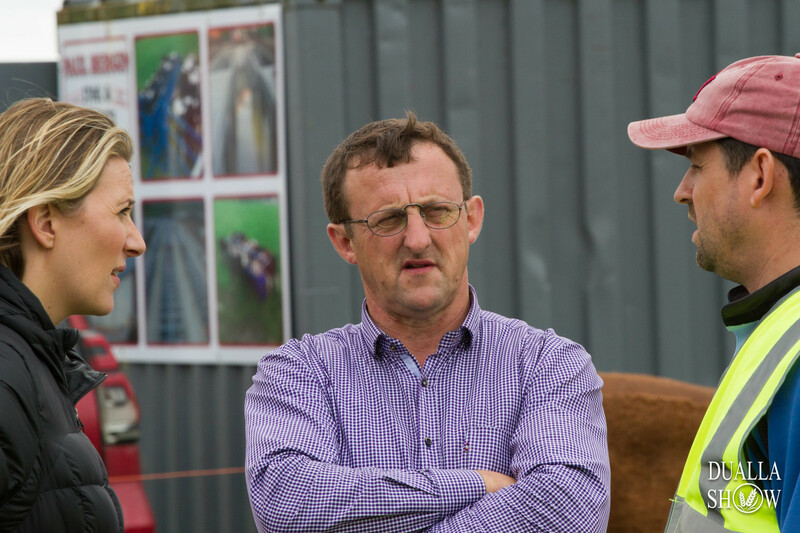 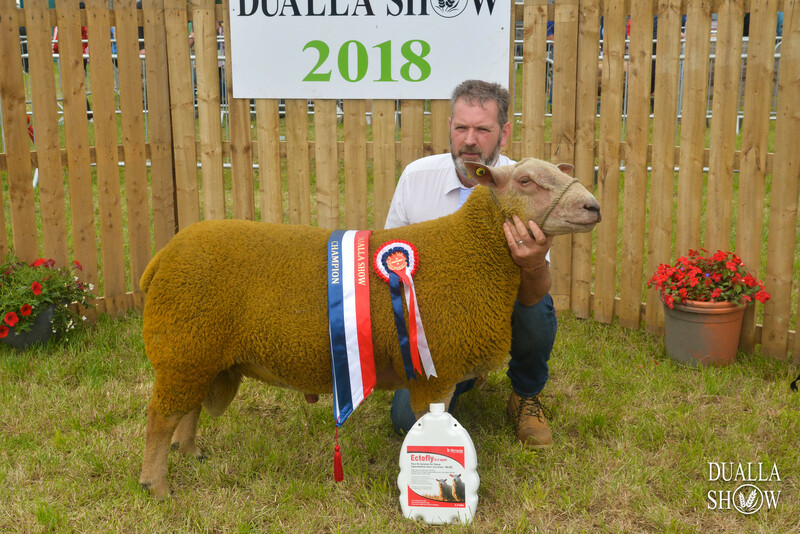 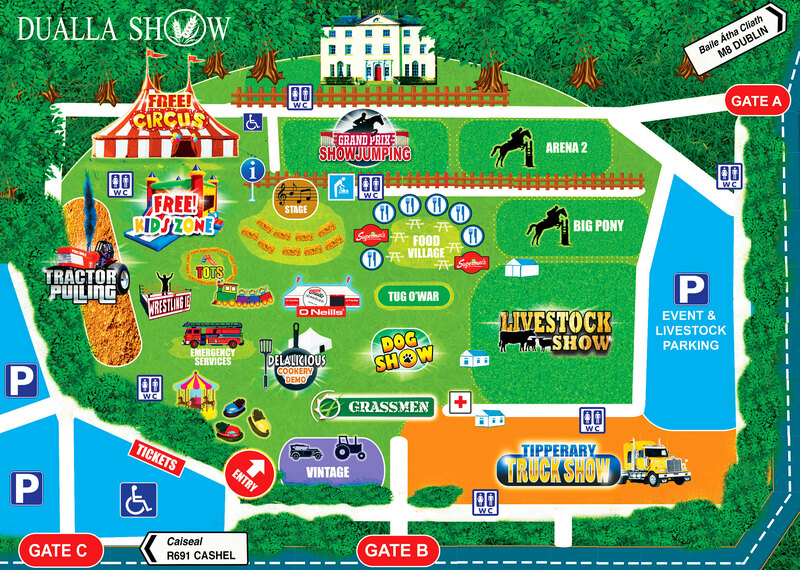 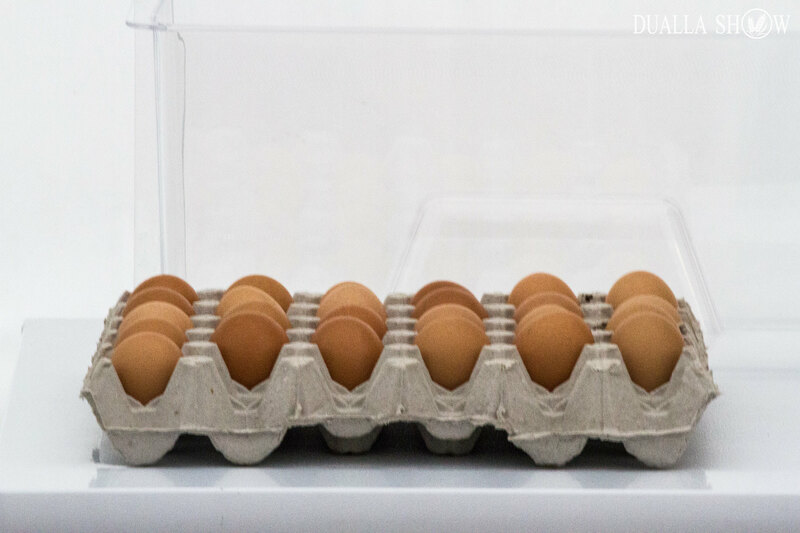 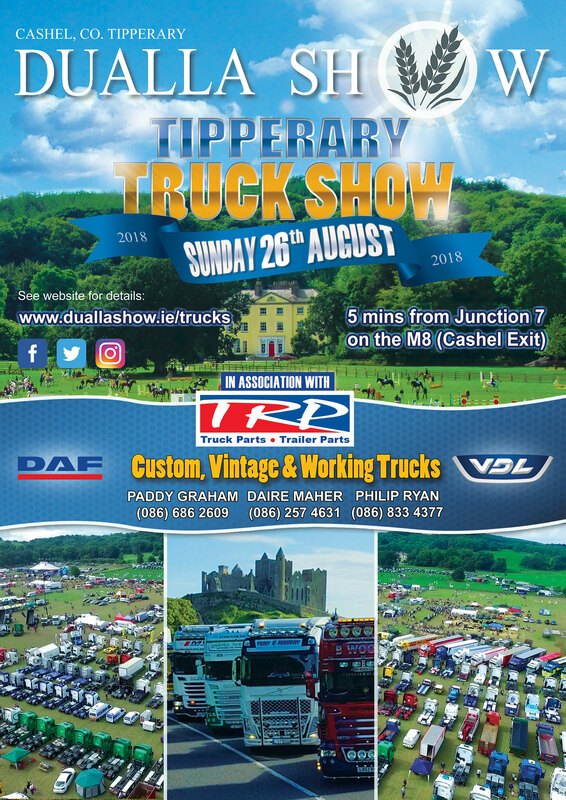 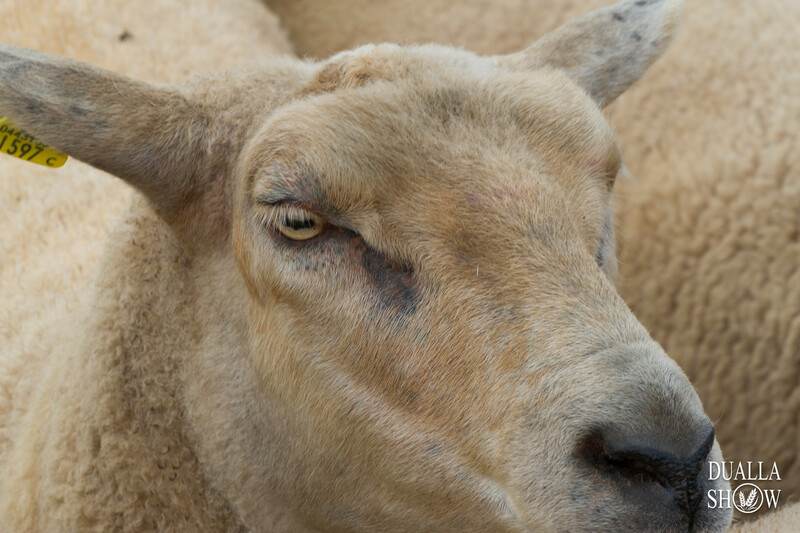 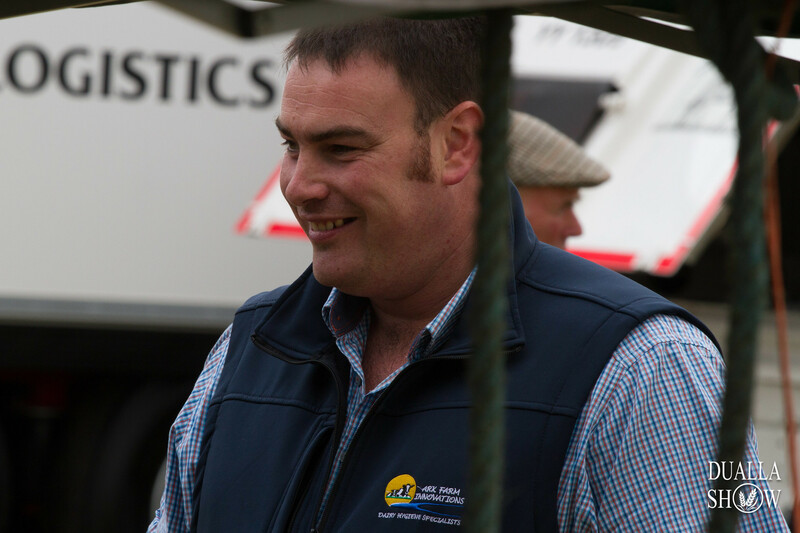 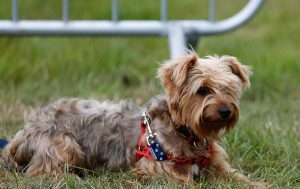 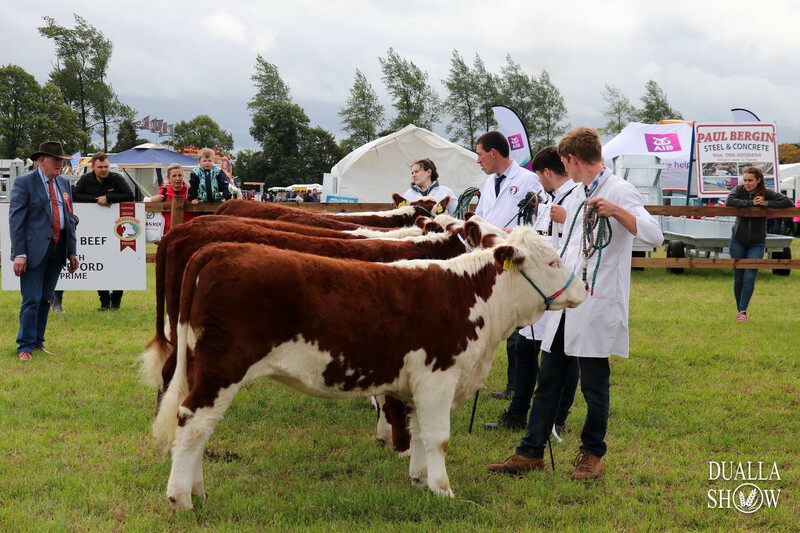 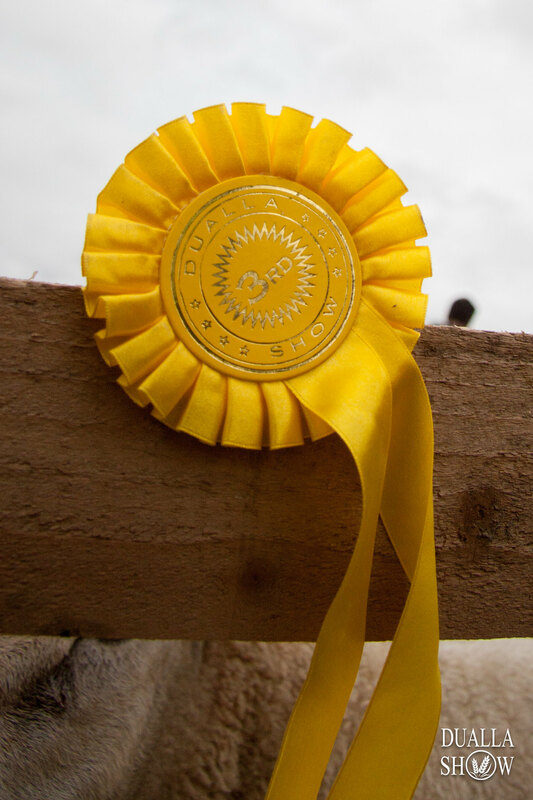 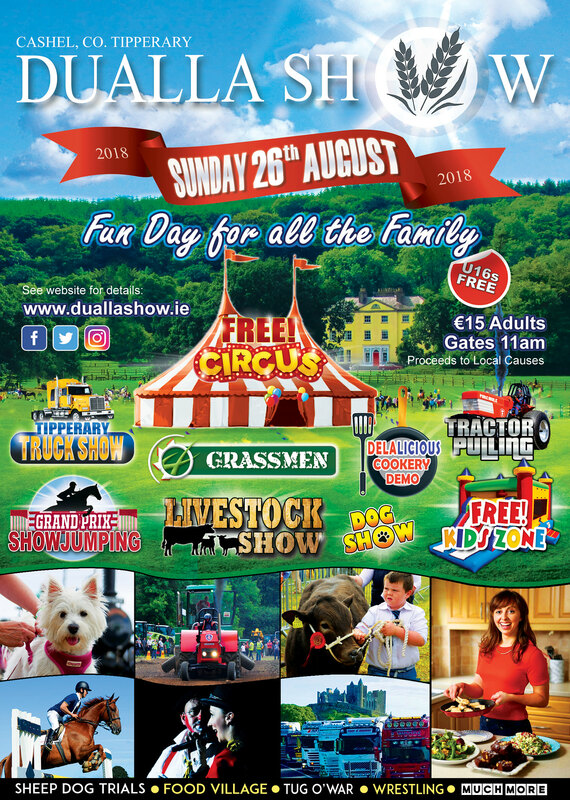 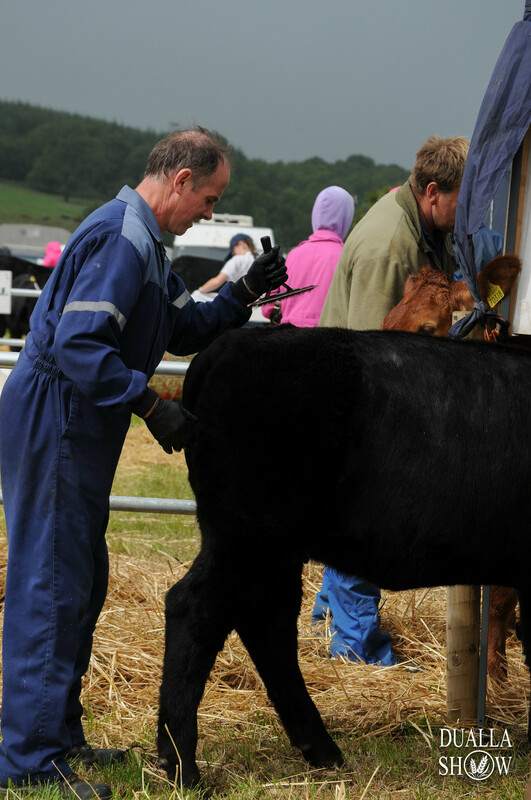 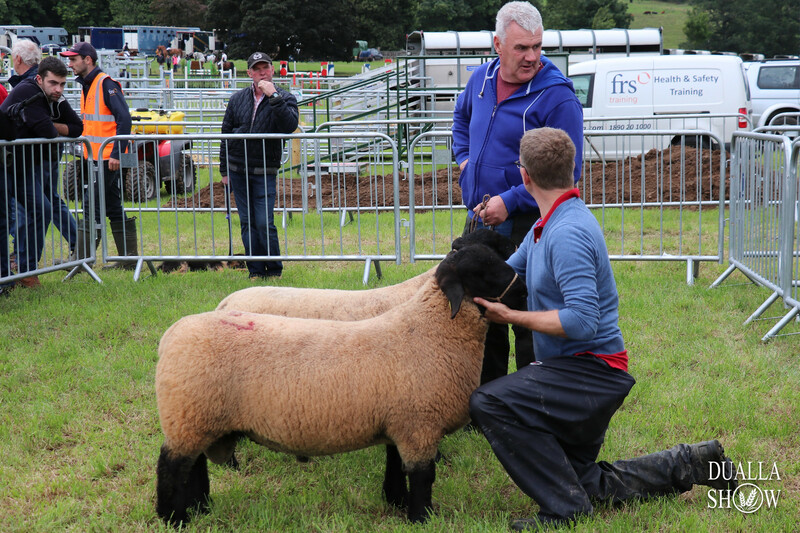 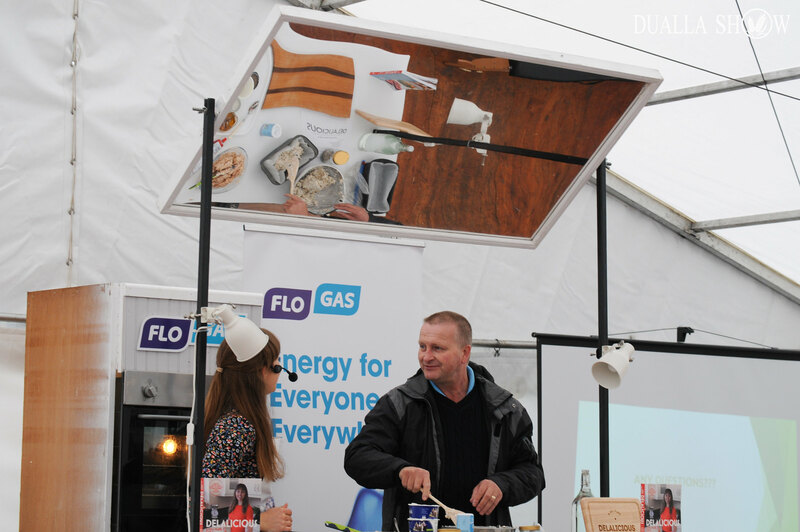 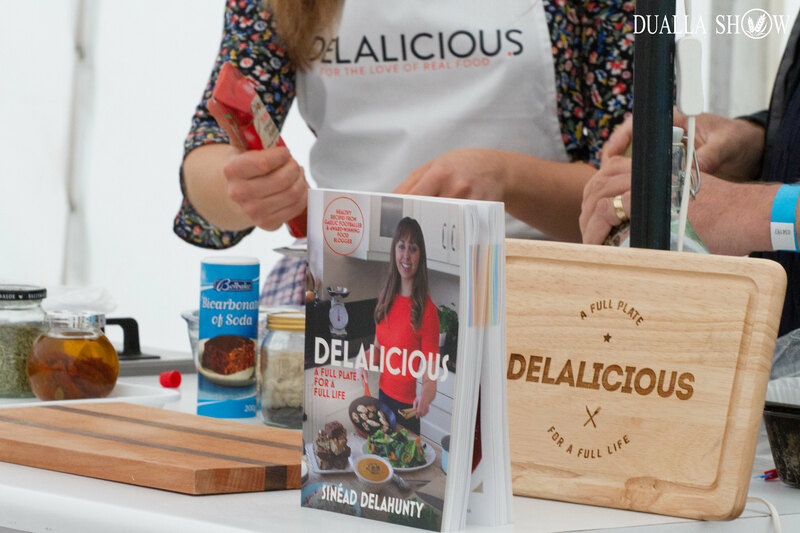 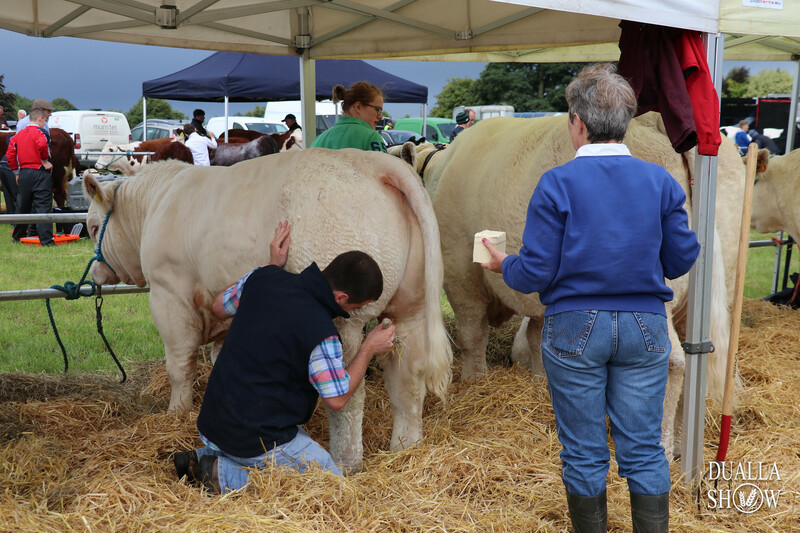 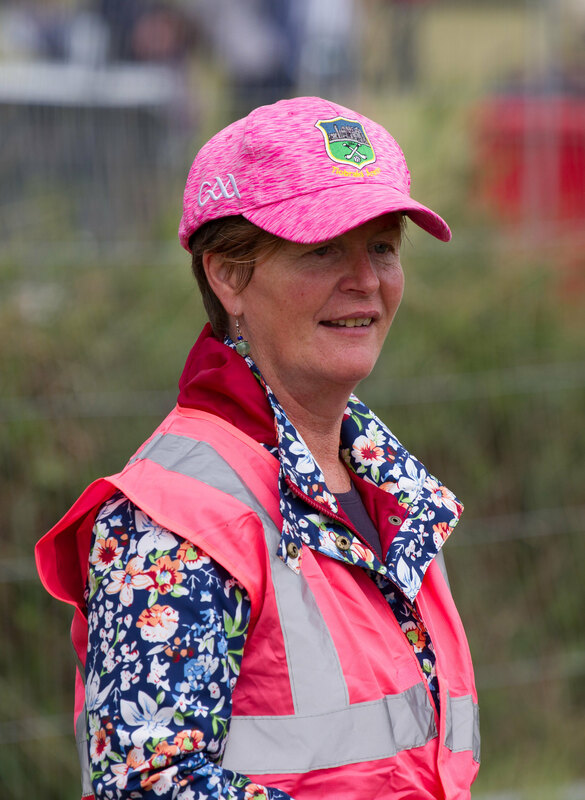 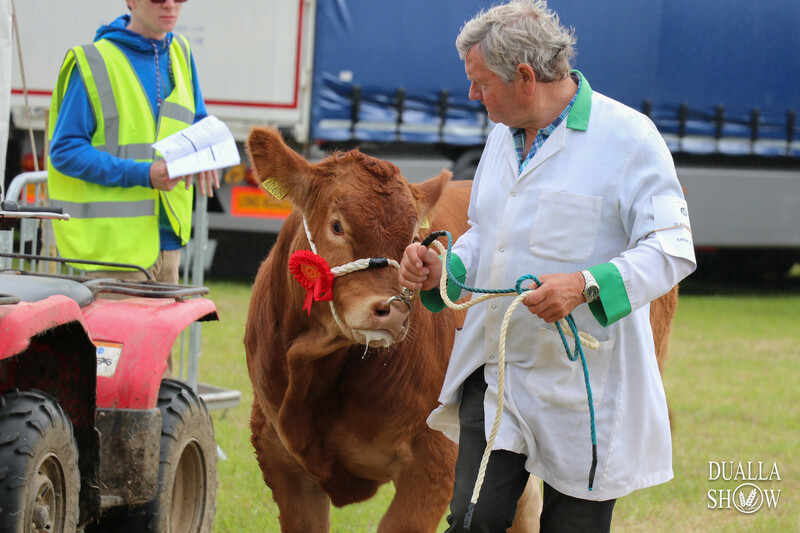 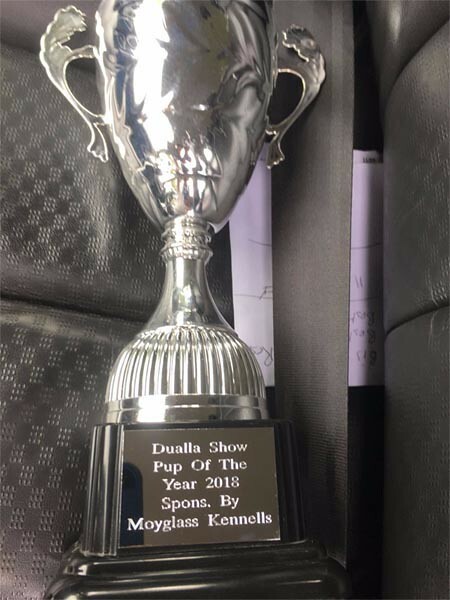 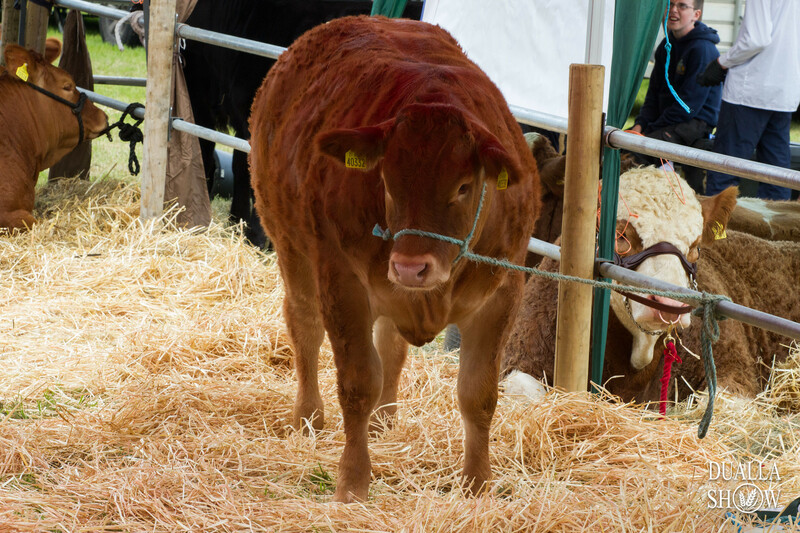 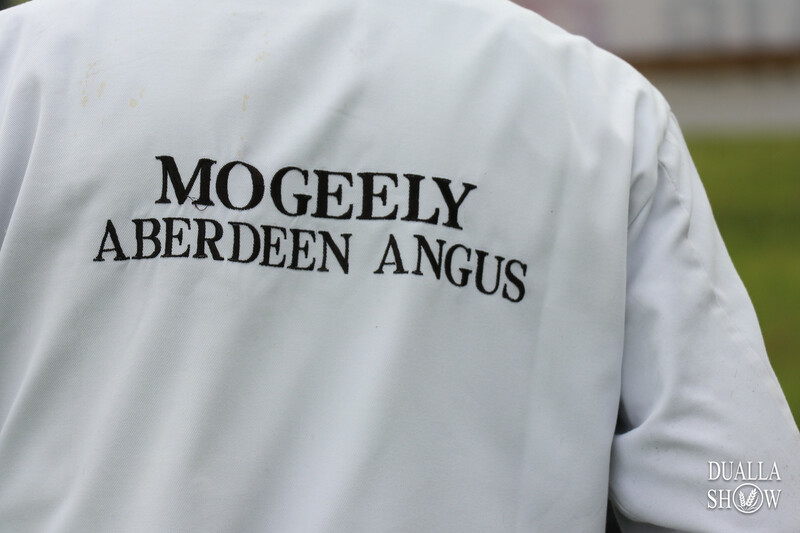 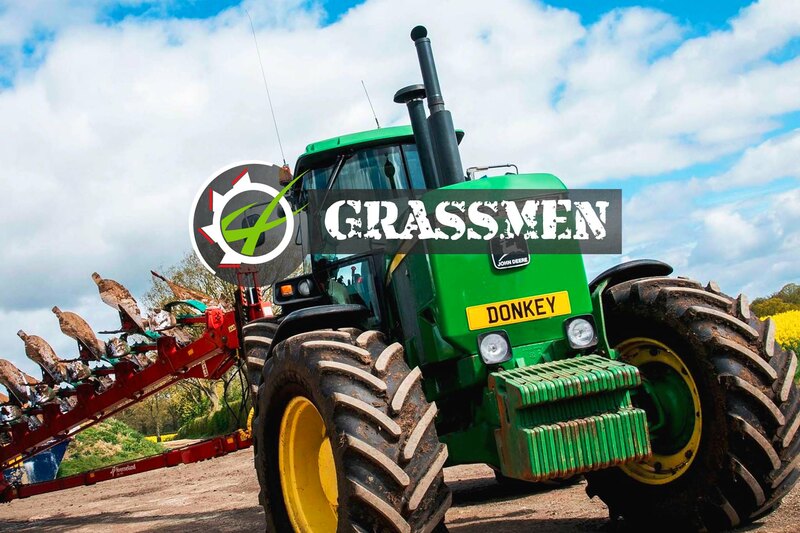 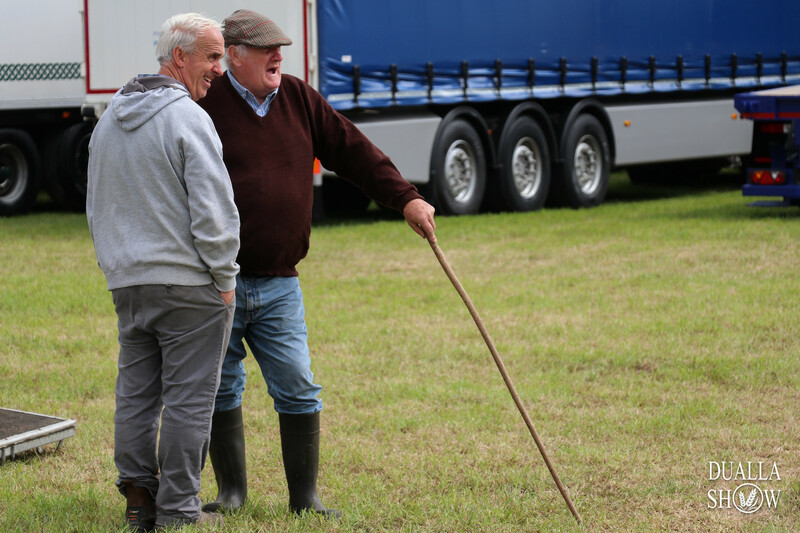 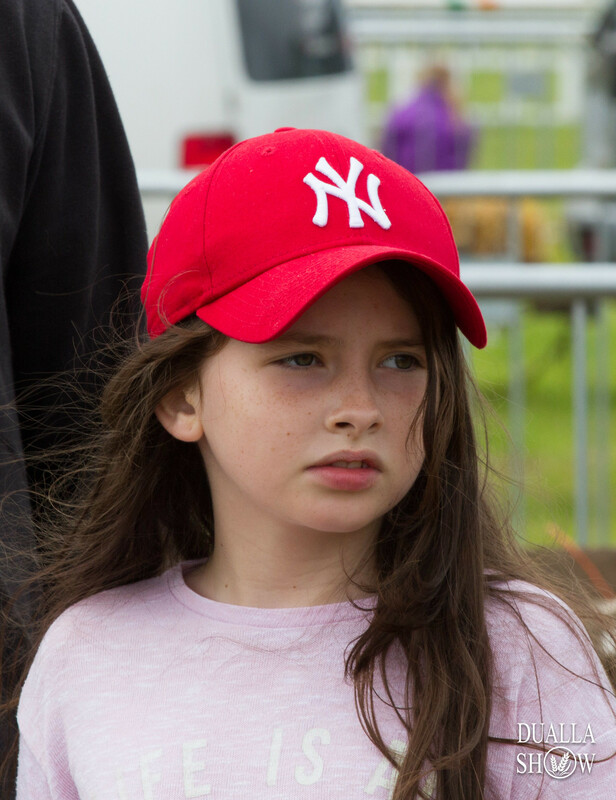 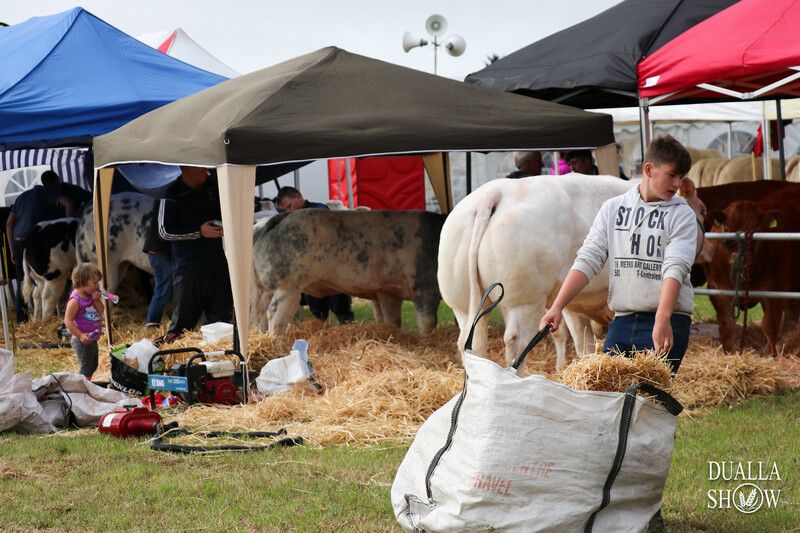 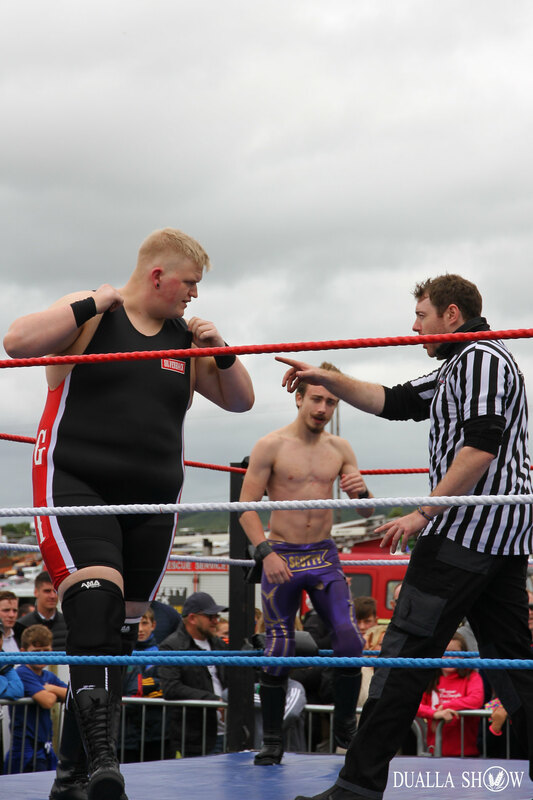 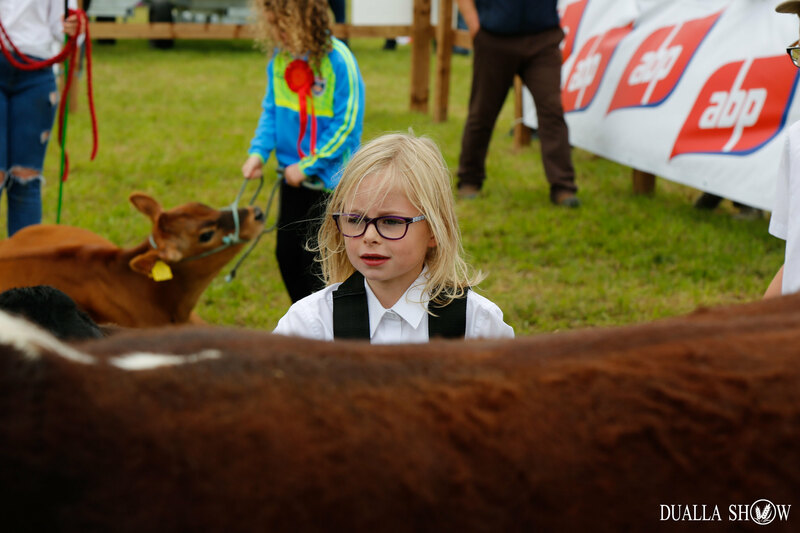 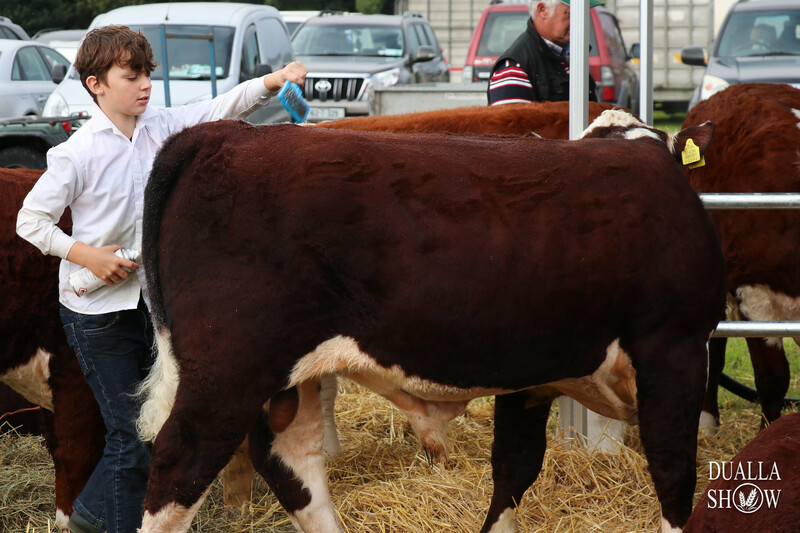 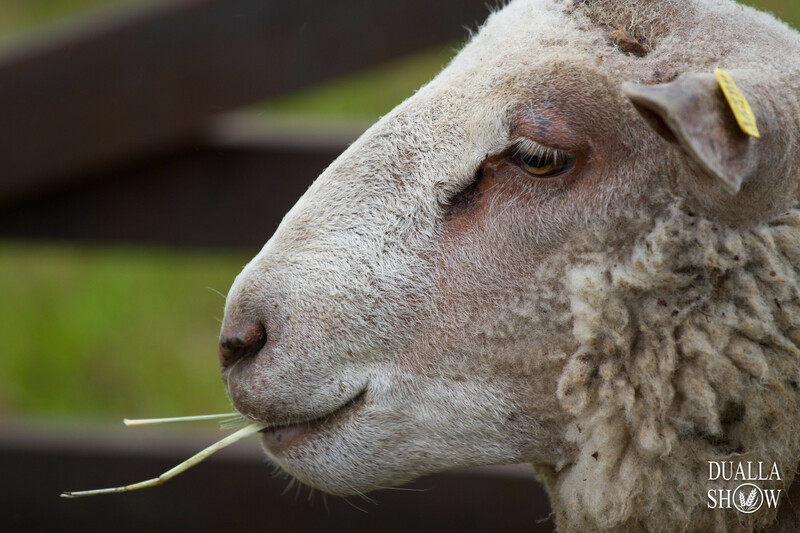 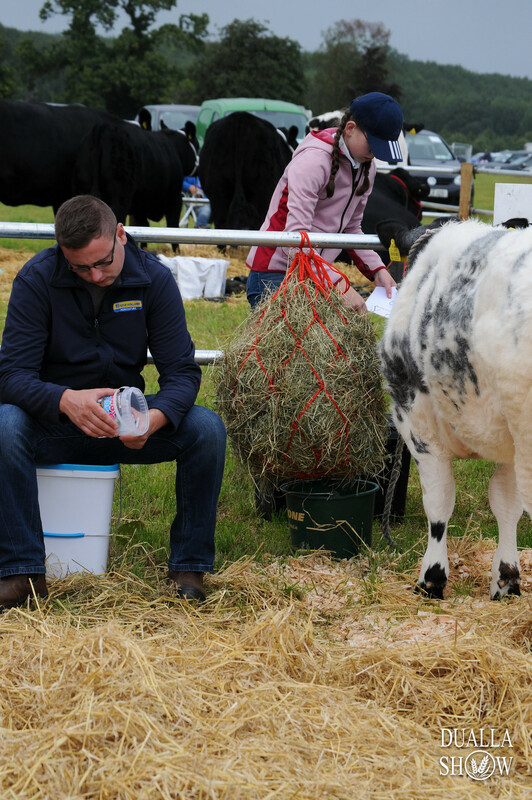 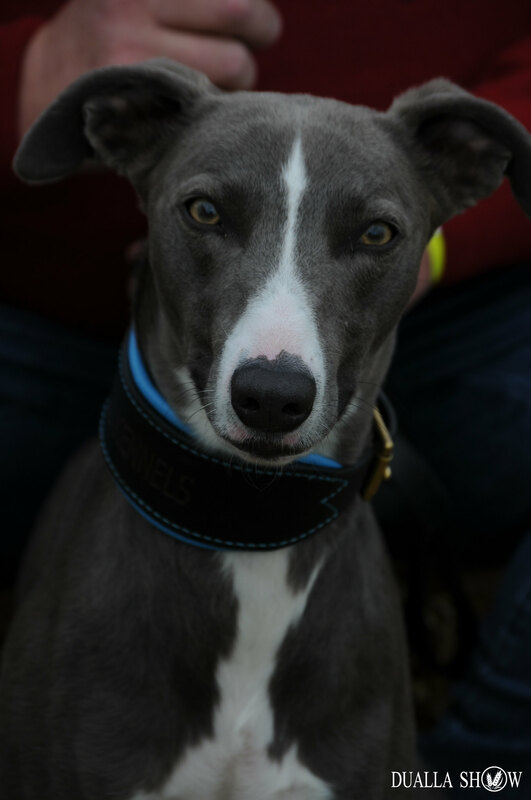 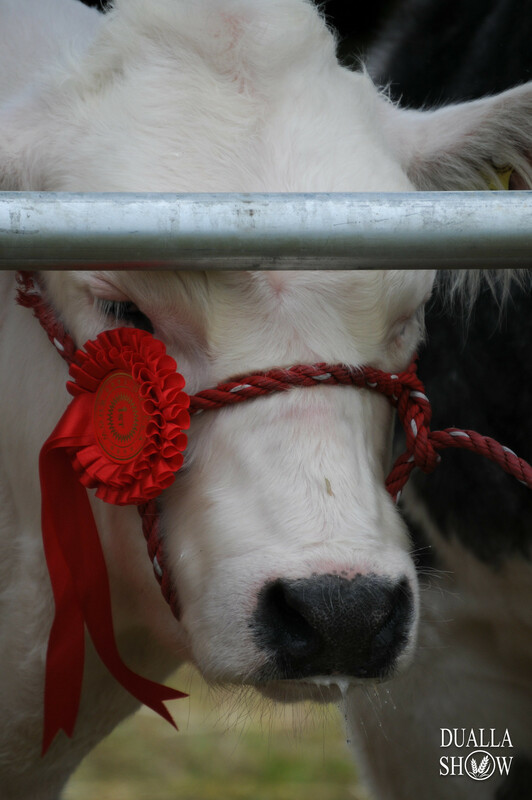 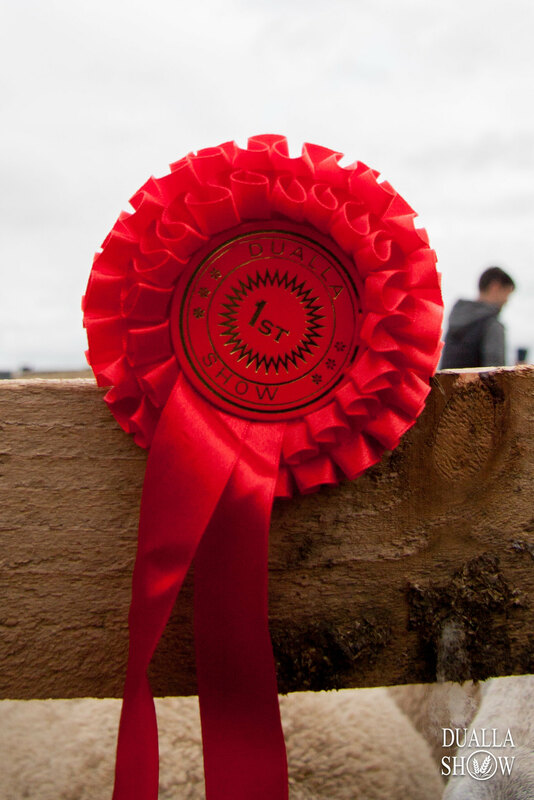 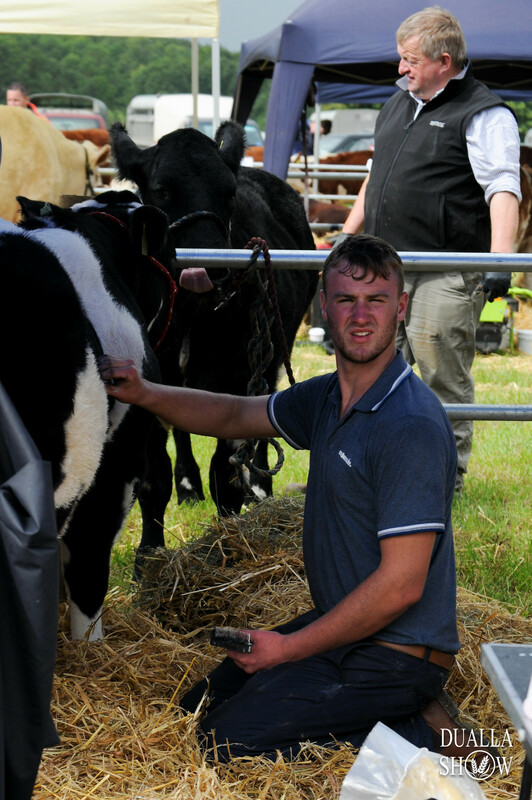 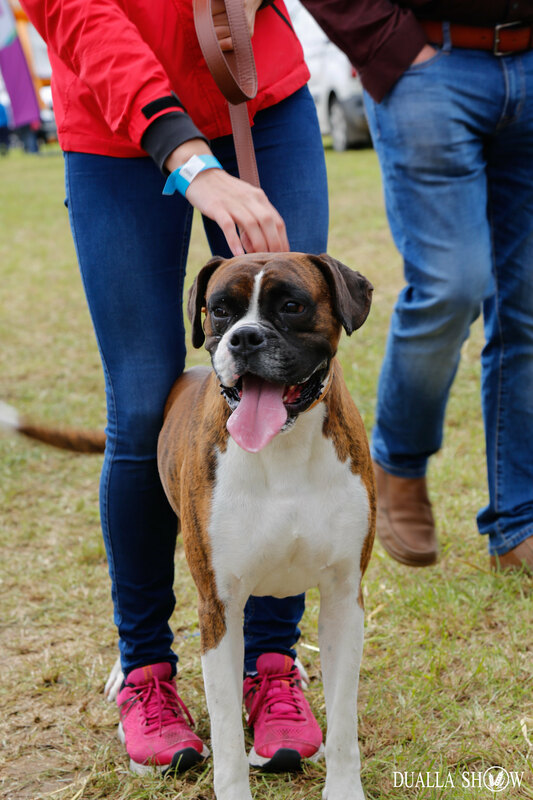 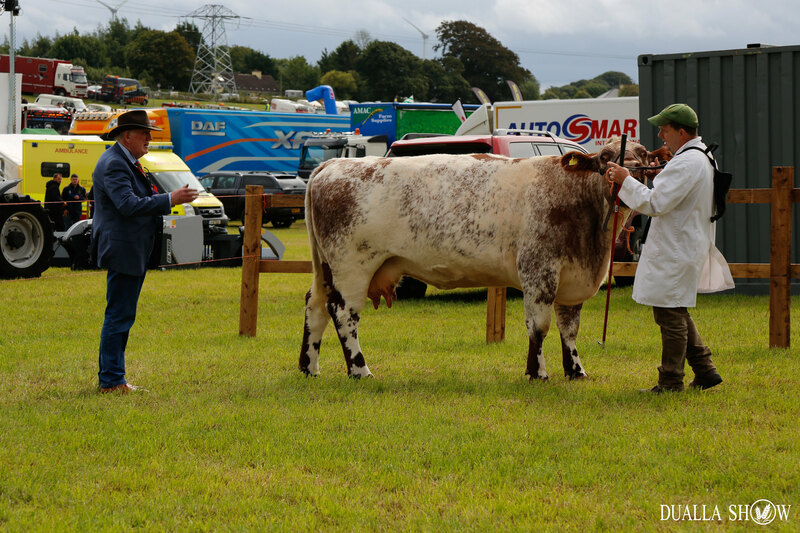 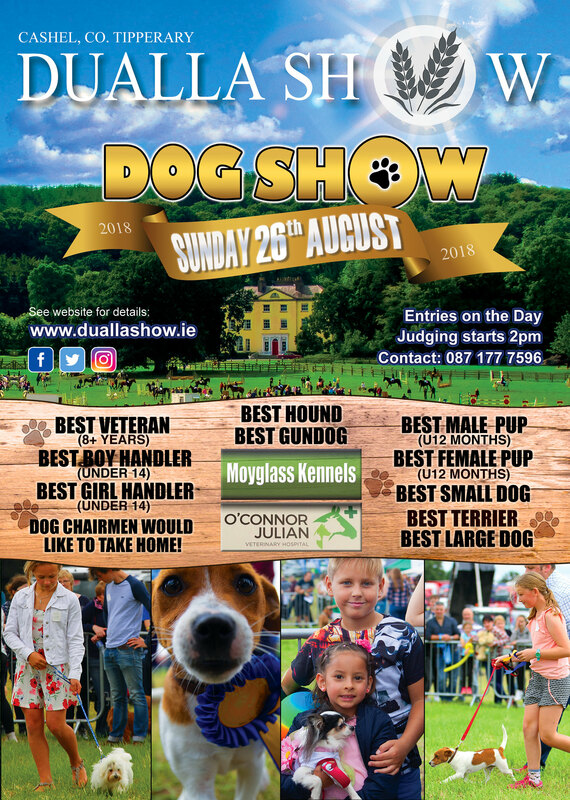 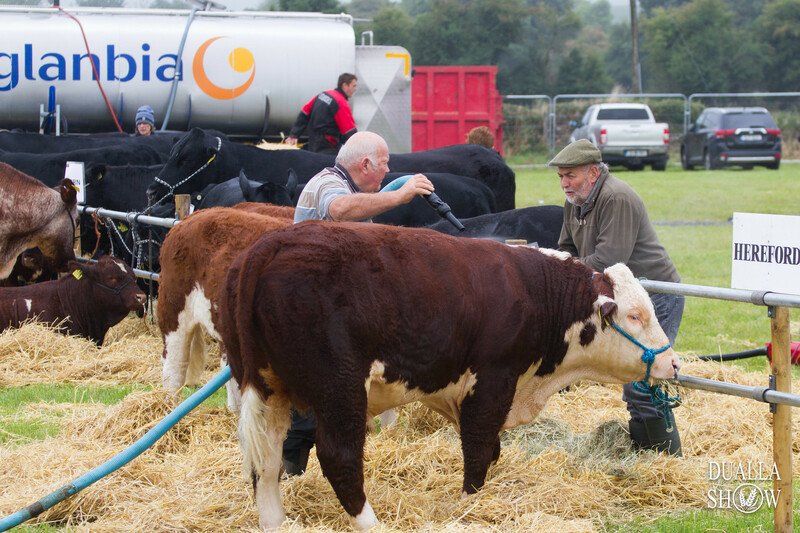 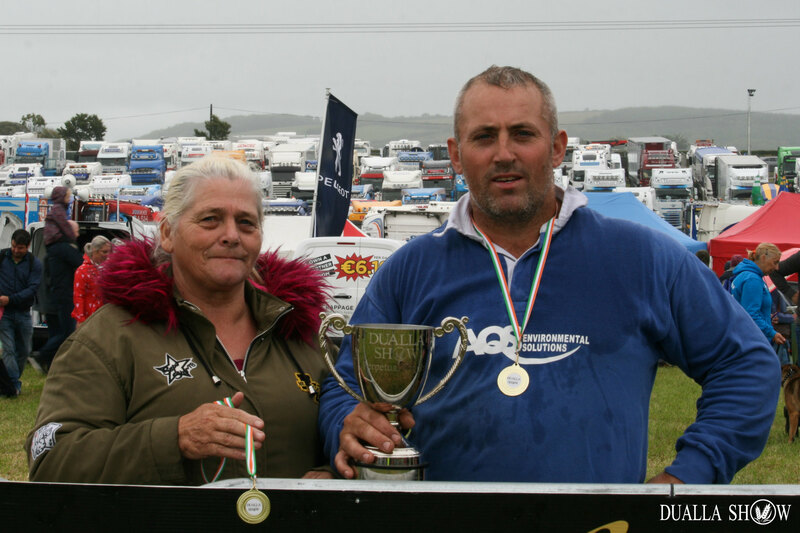 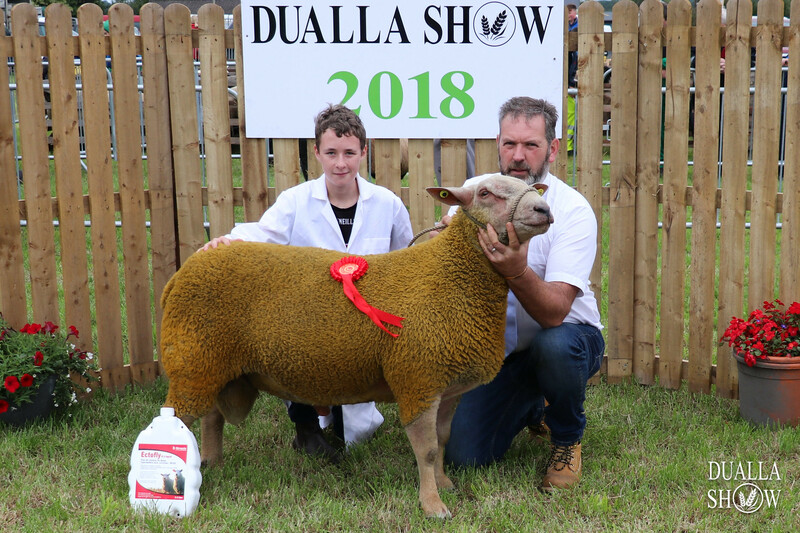 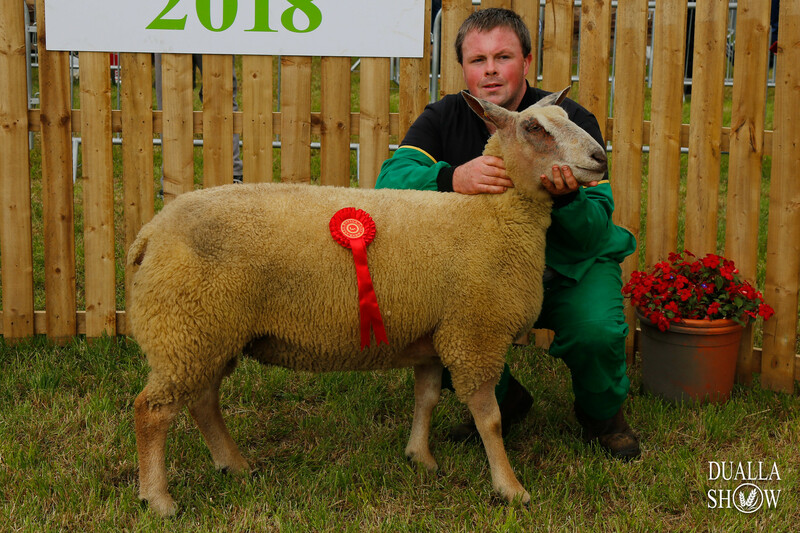 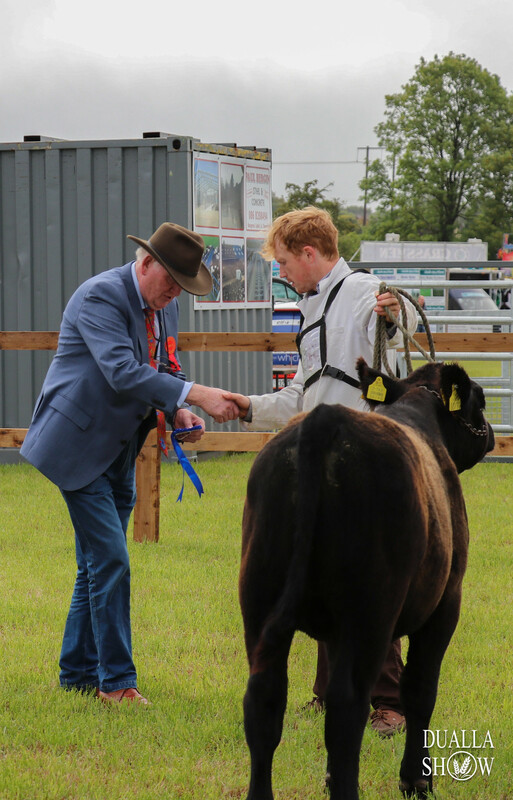 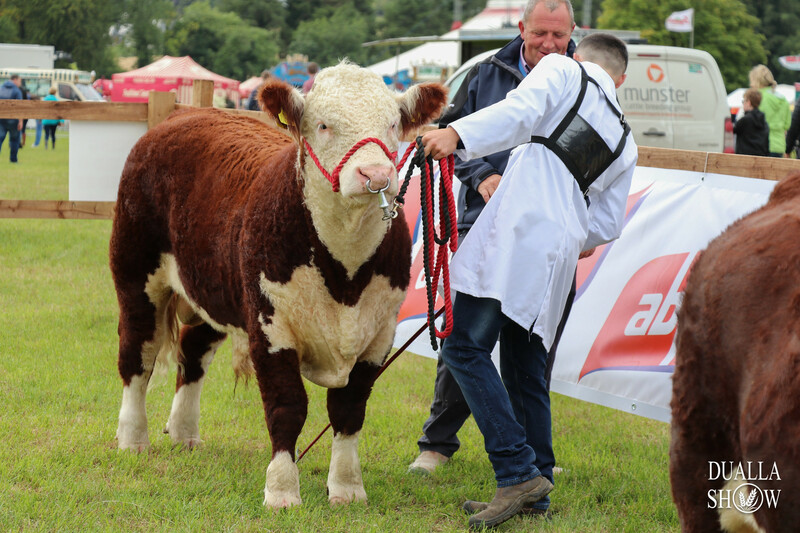 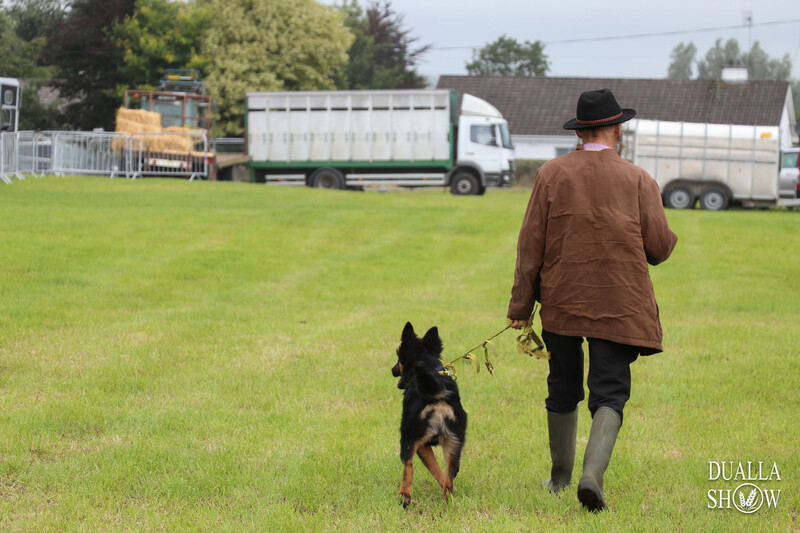 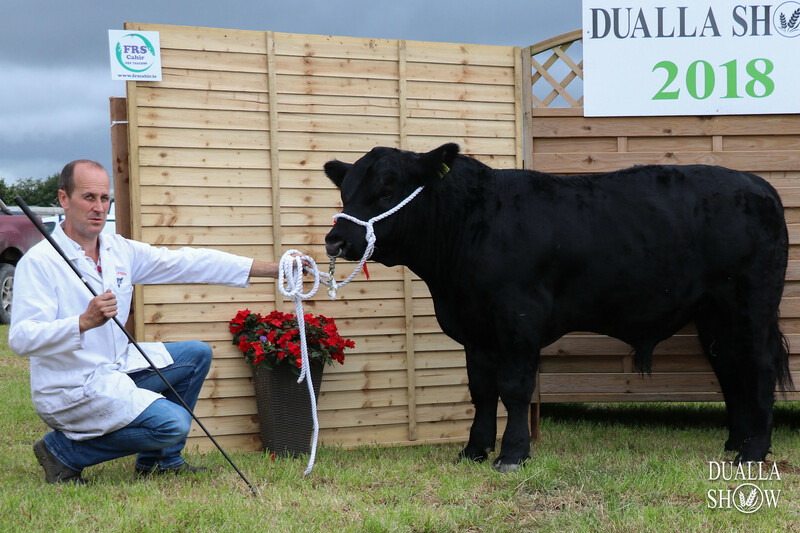 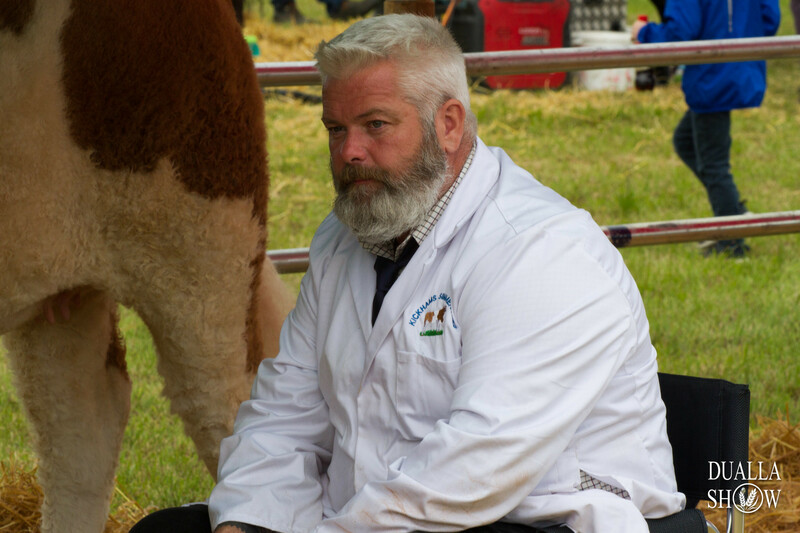 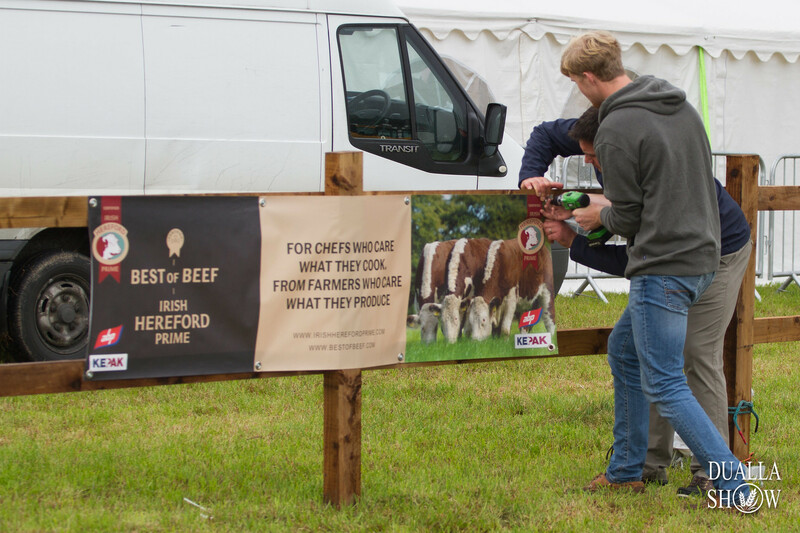 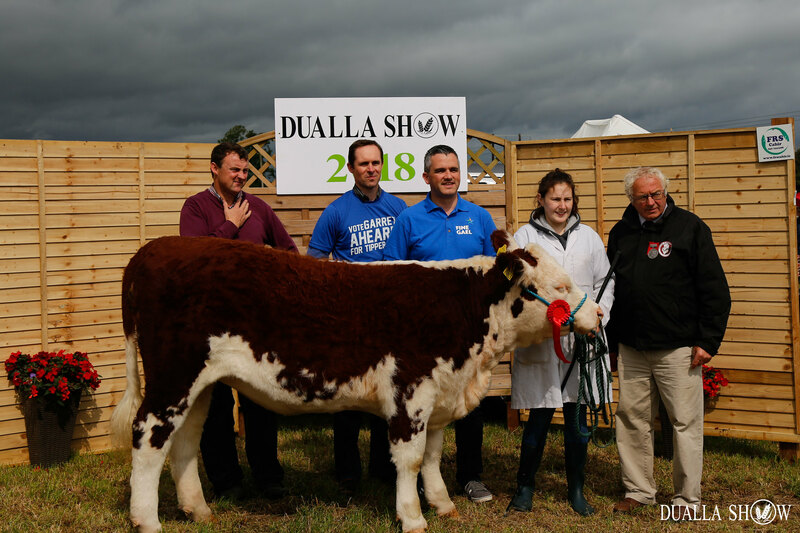 Dualla Show 2018 took place on Sunday 26th August. 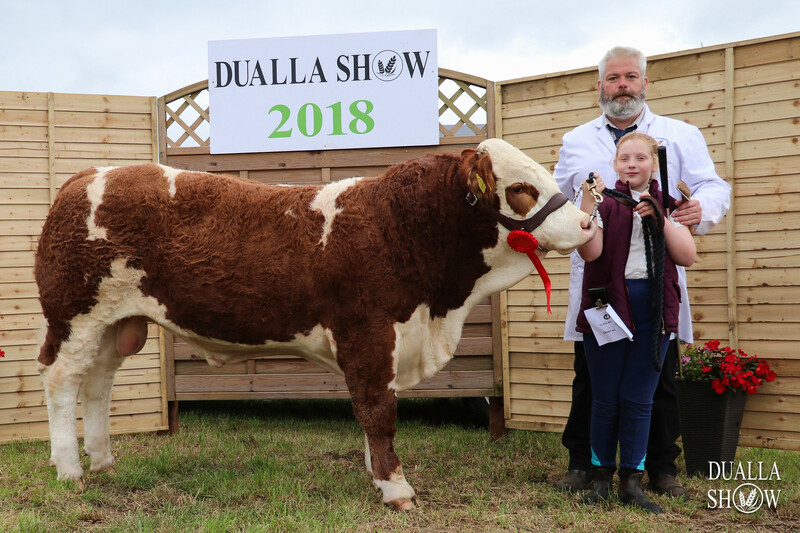 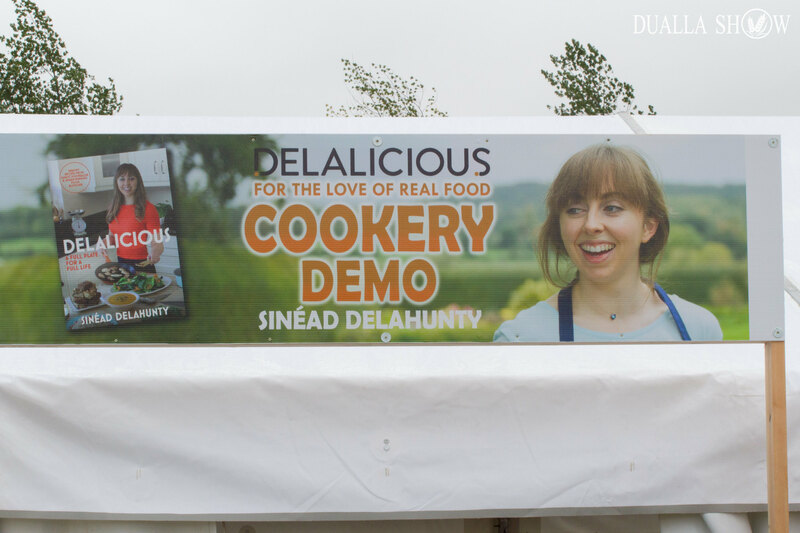 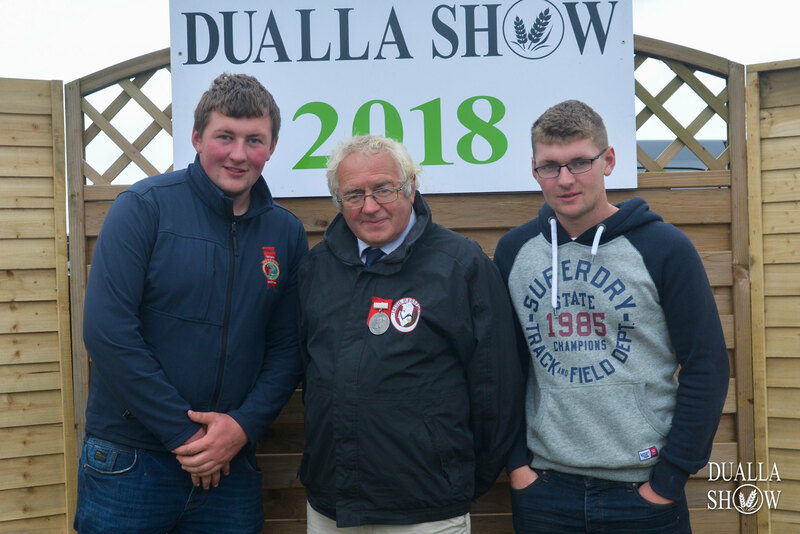 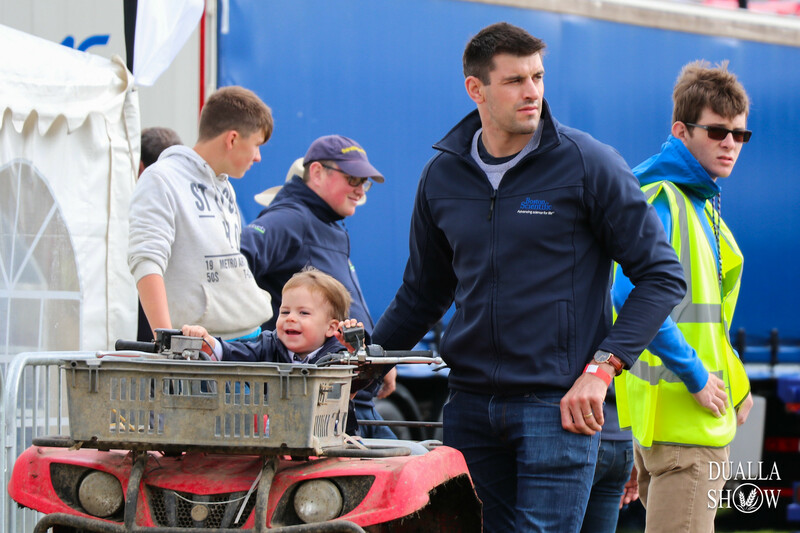 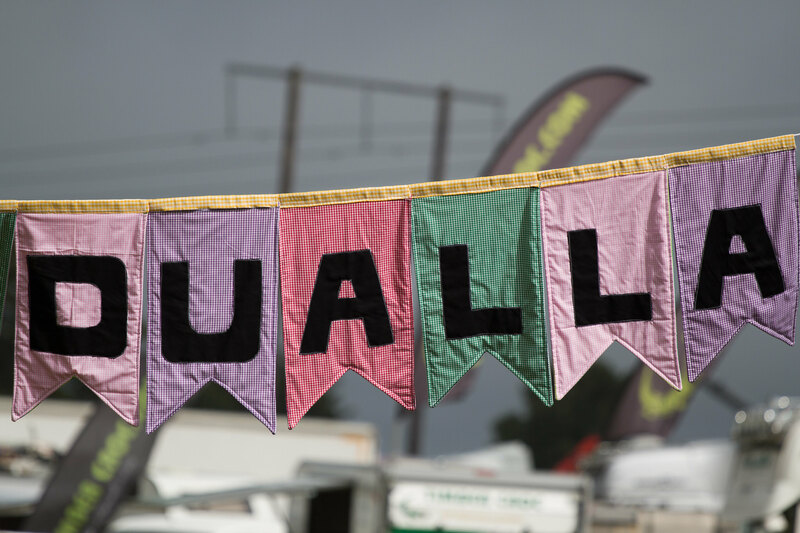 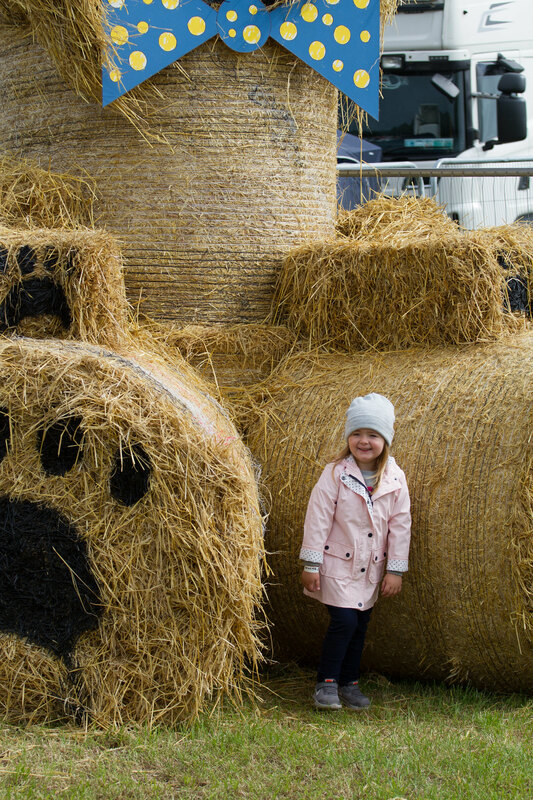 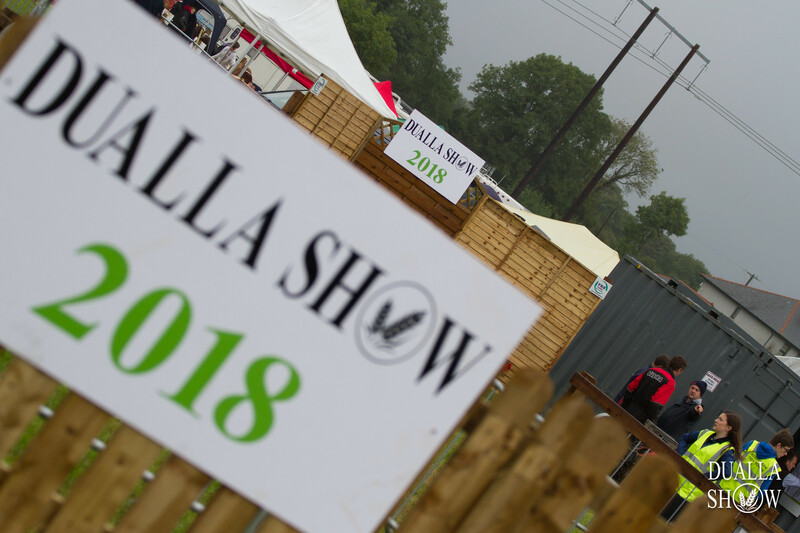 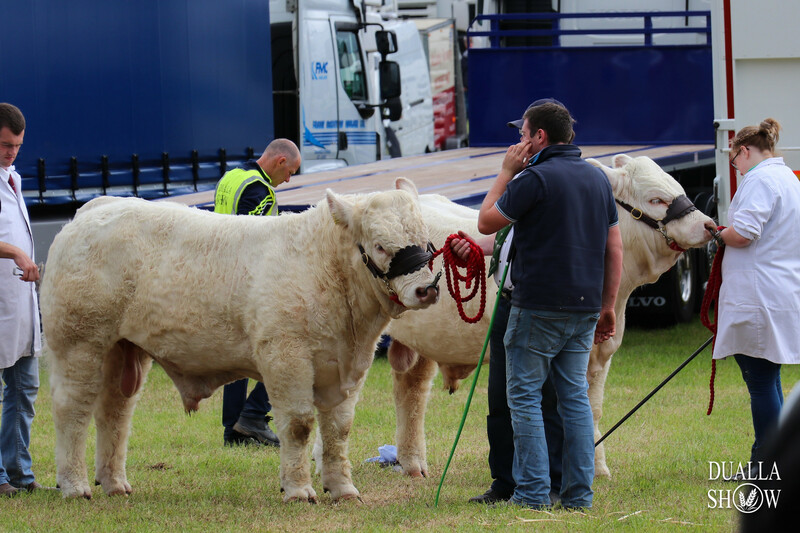 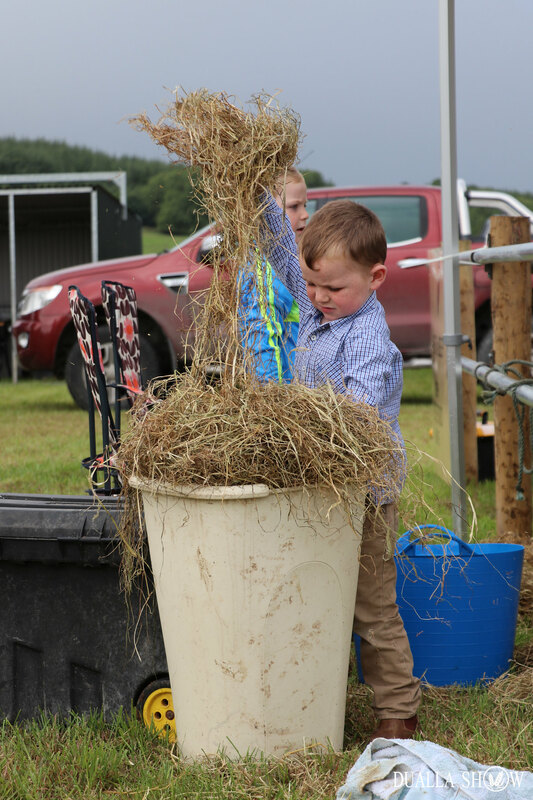 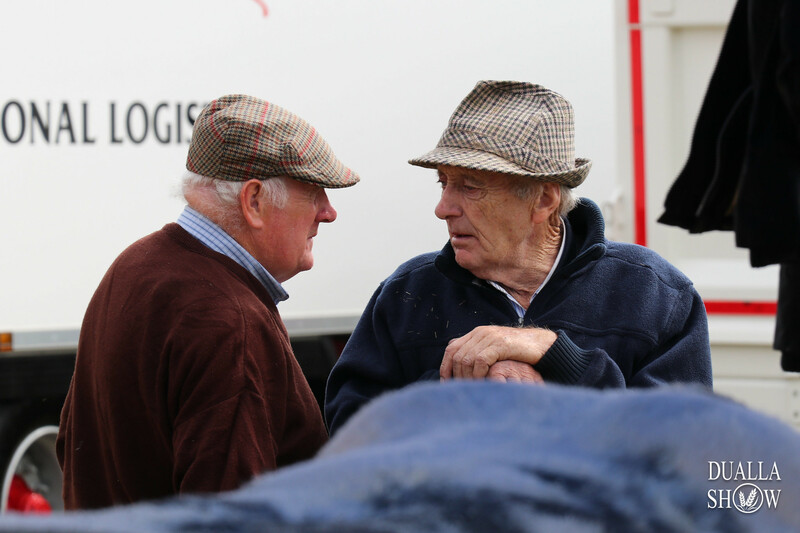 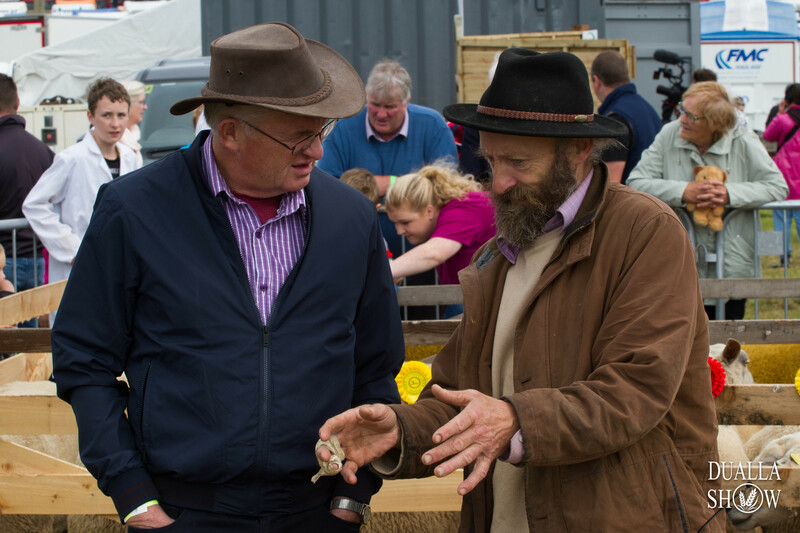 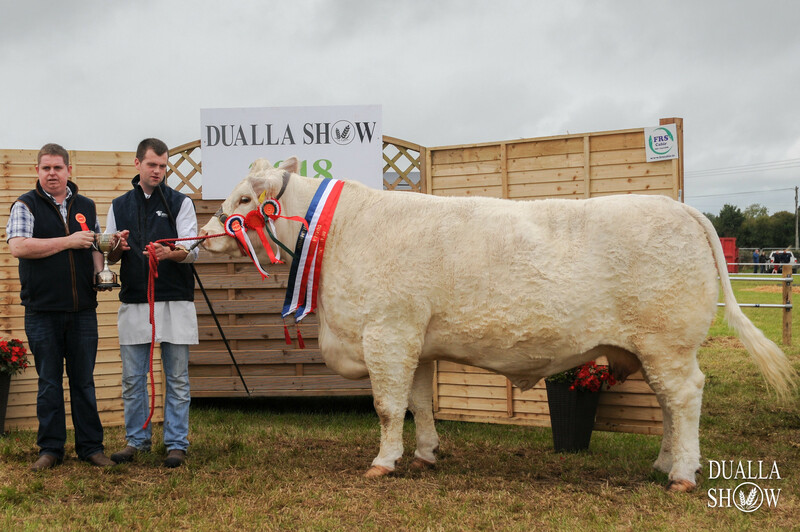 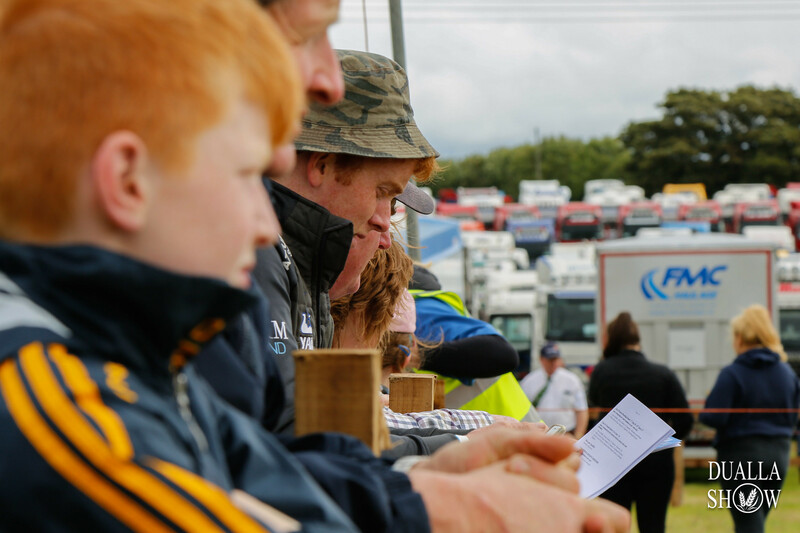 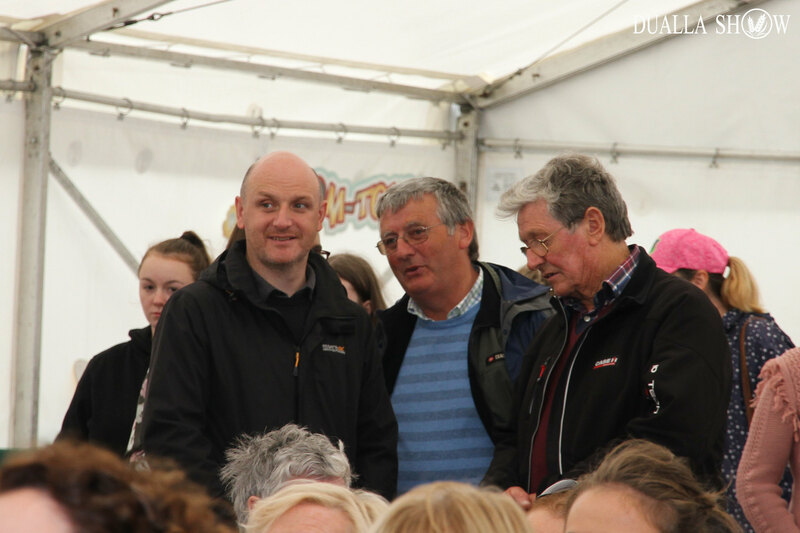 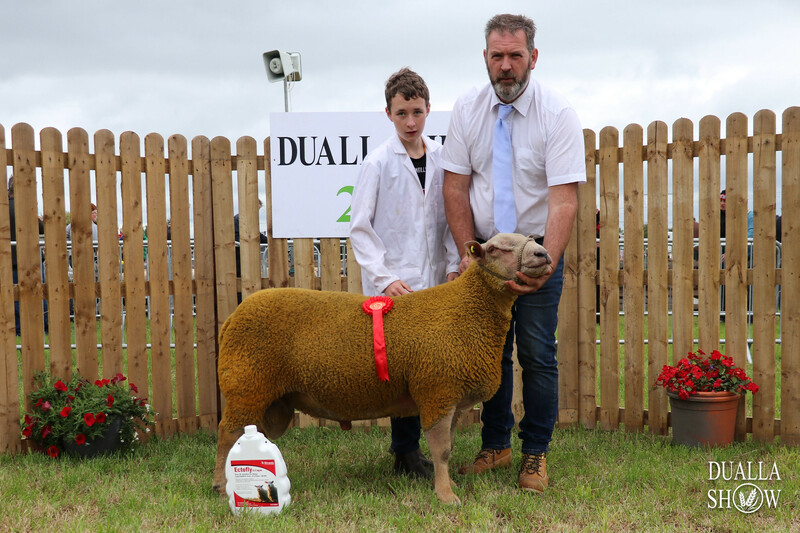 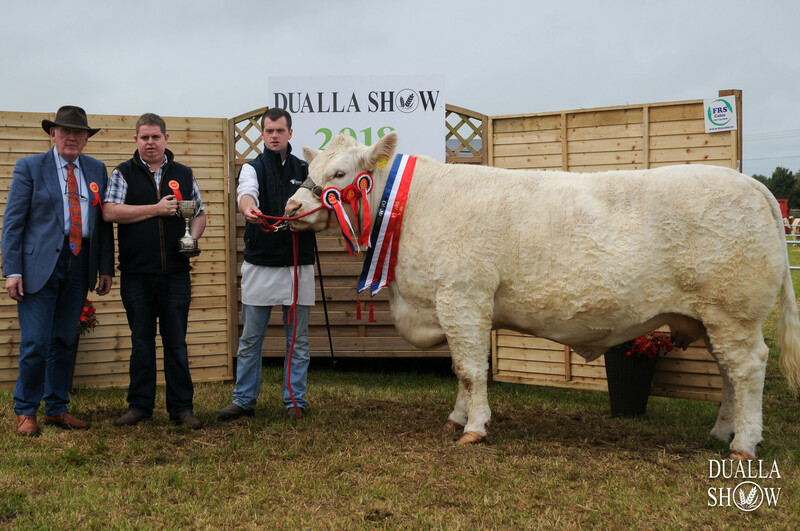 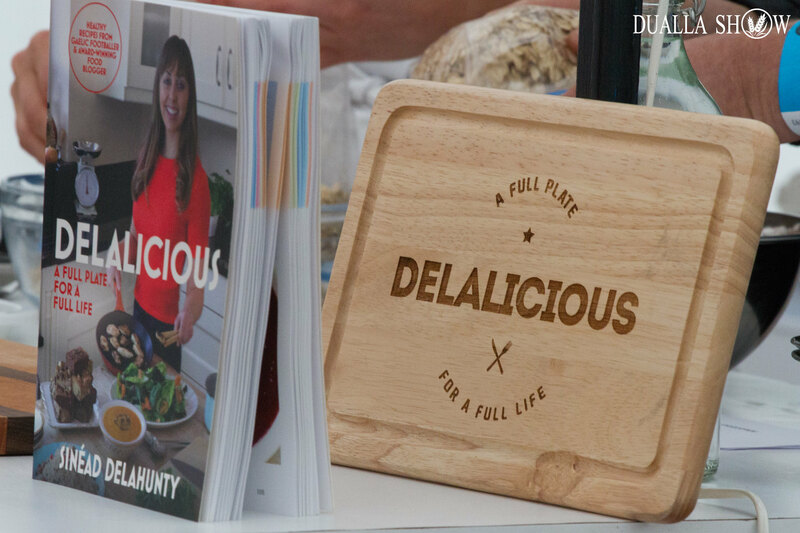 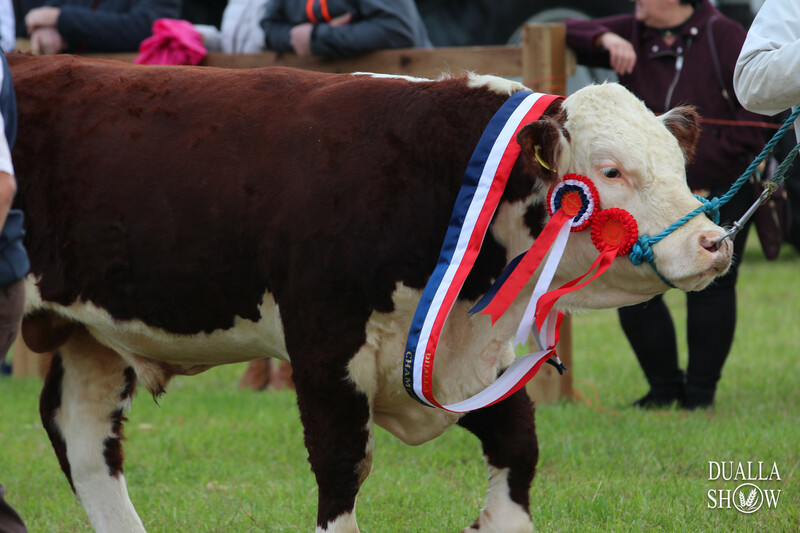 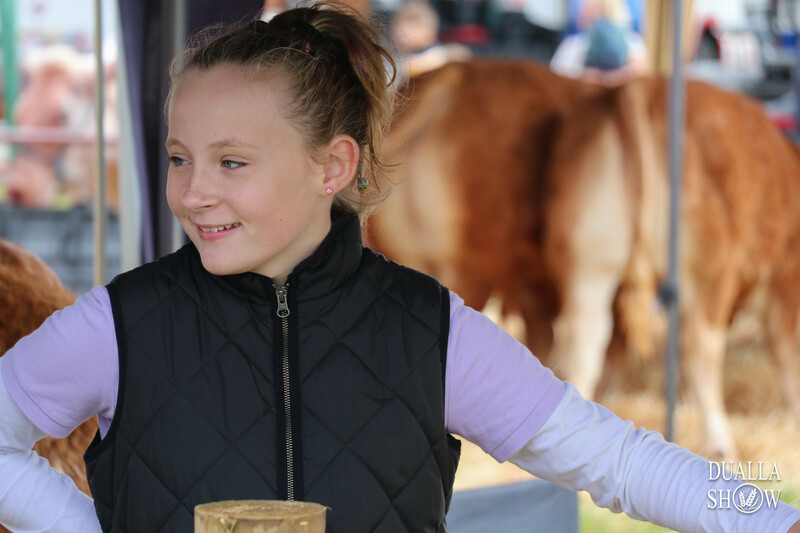 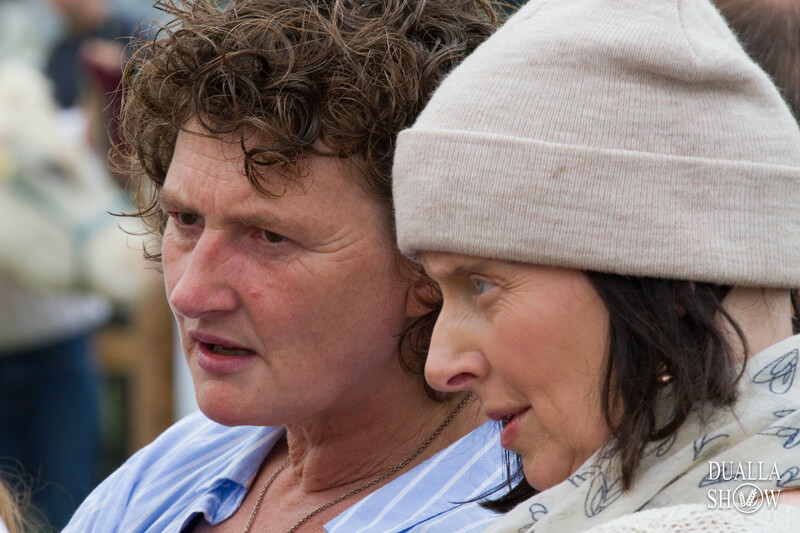 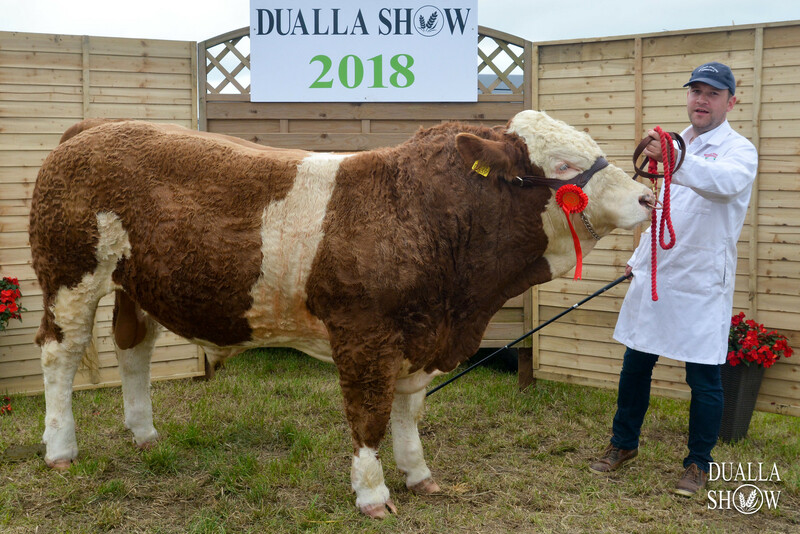 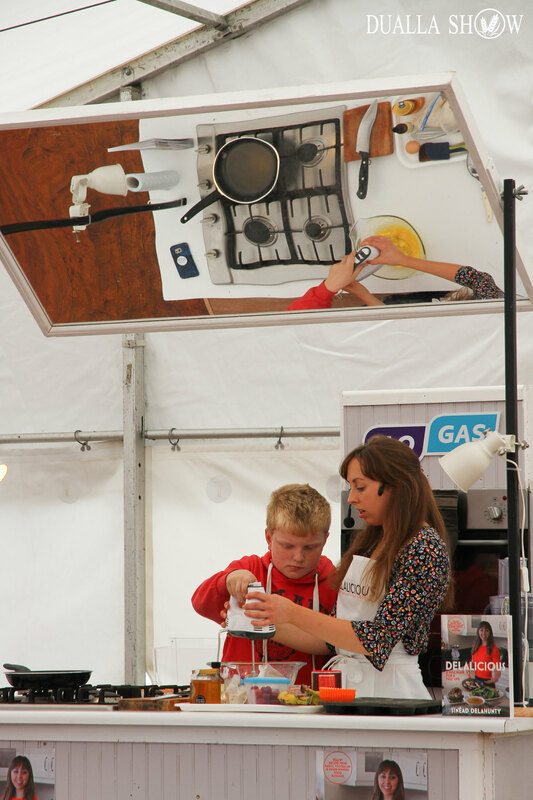 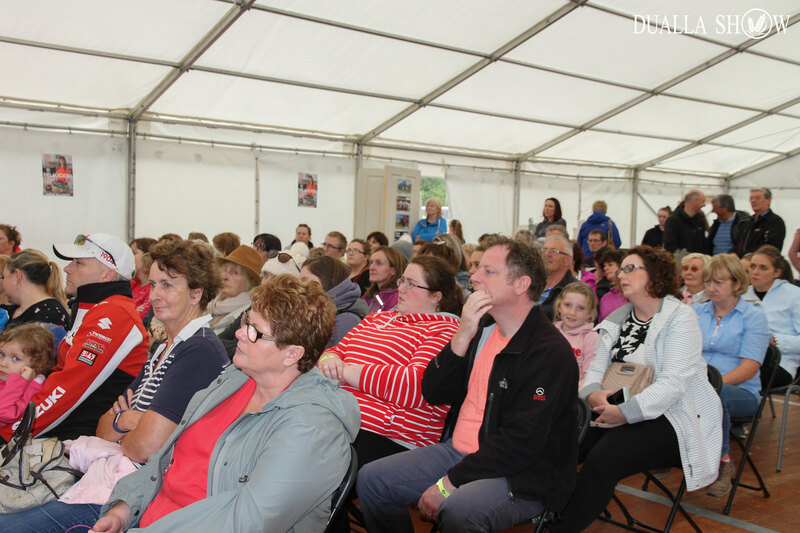 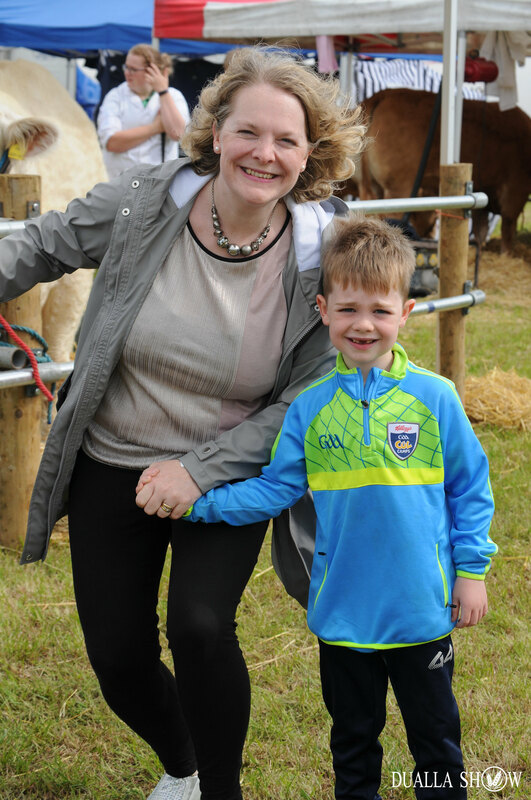 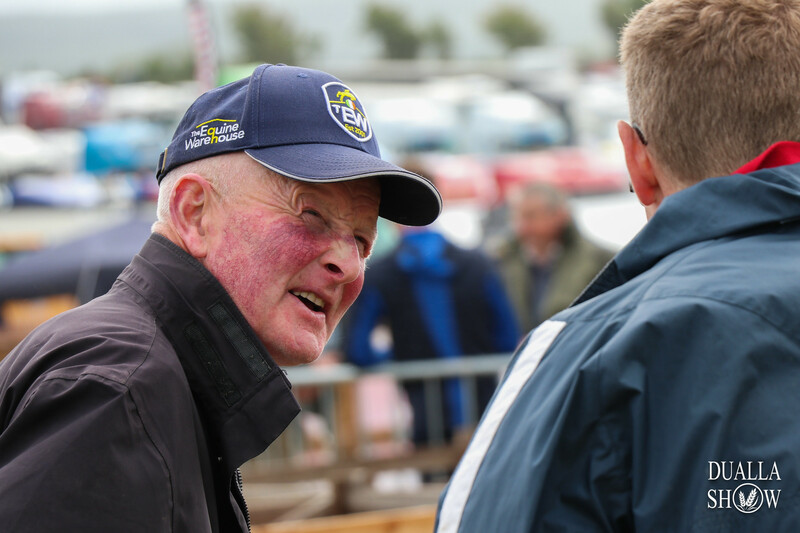 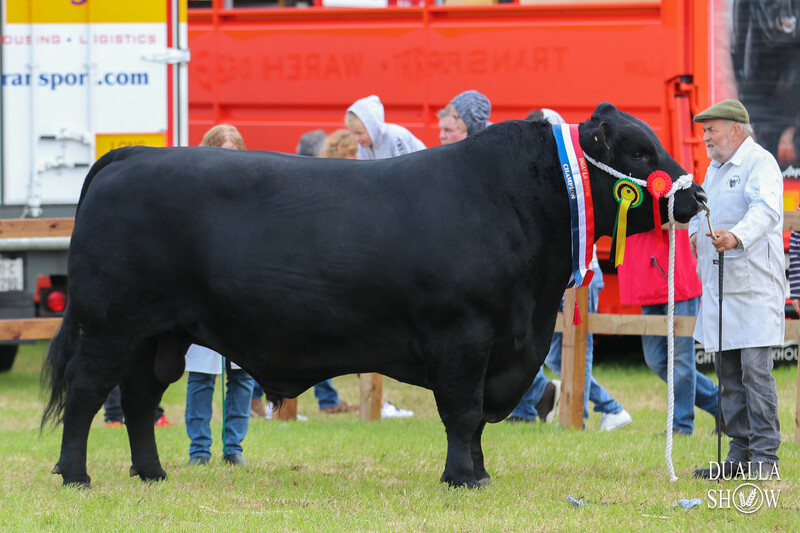 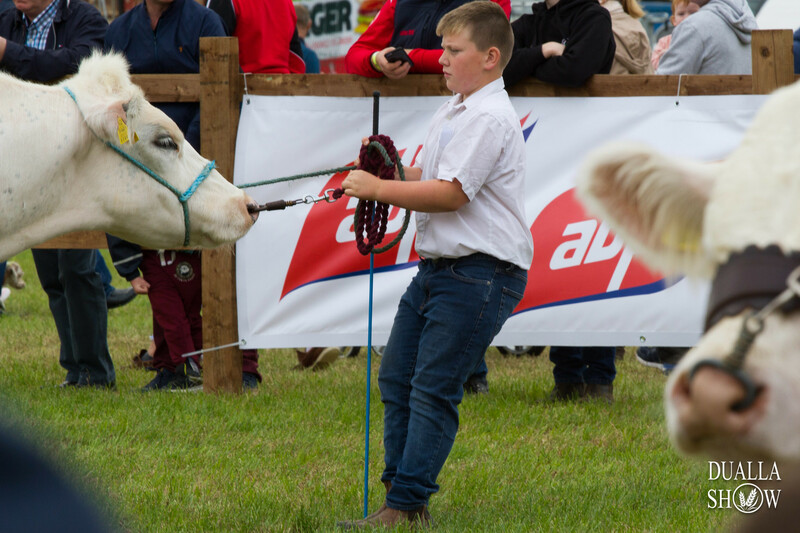 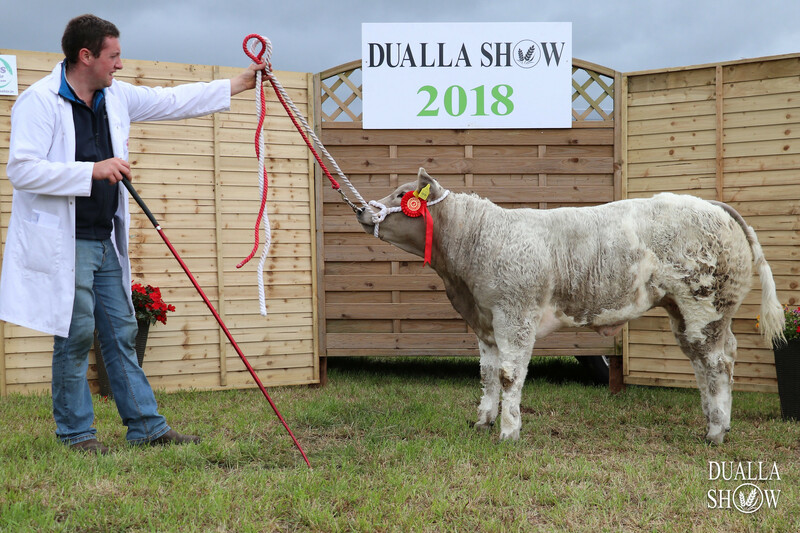 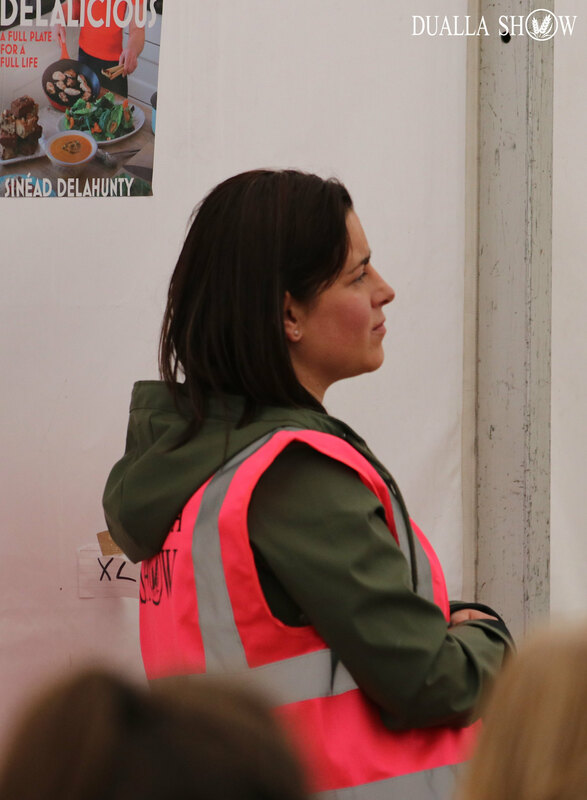 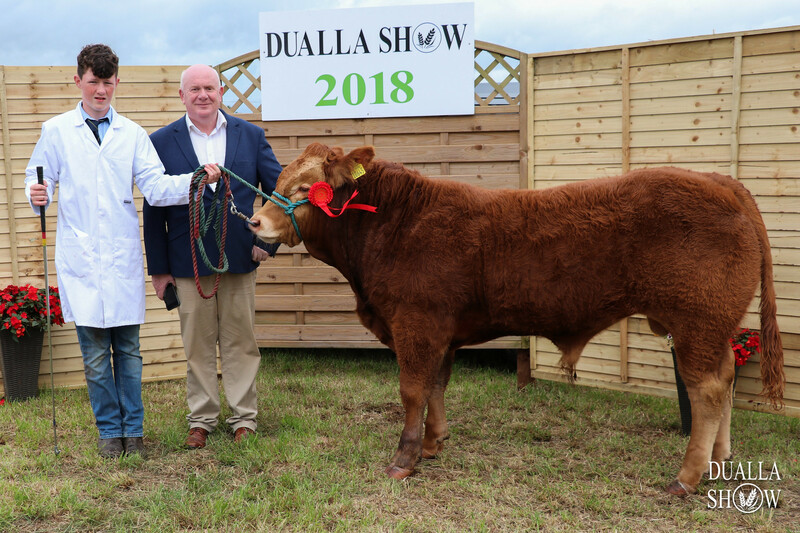 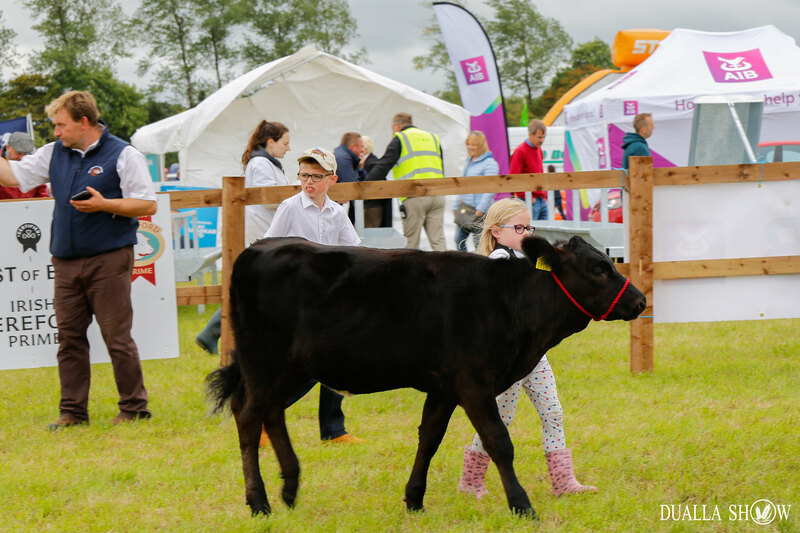 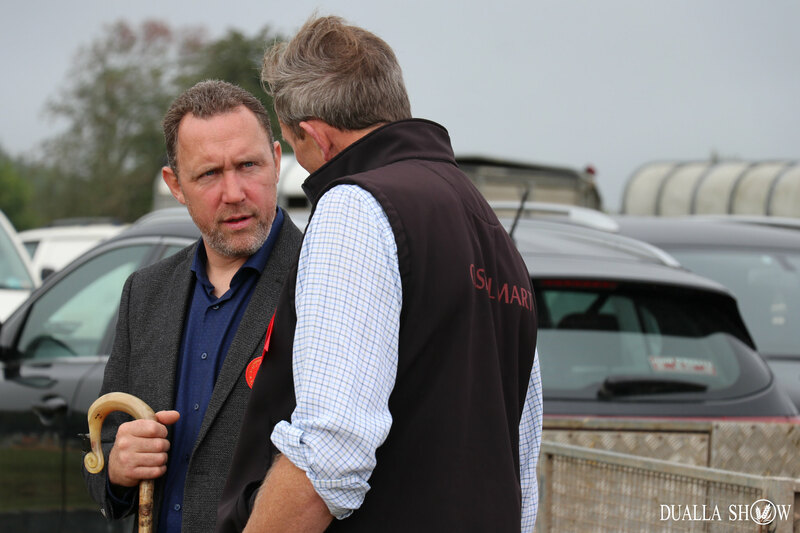 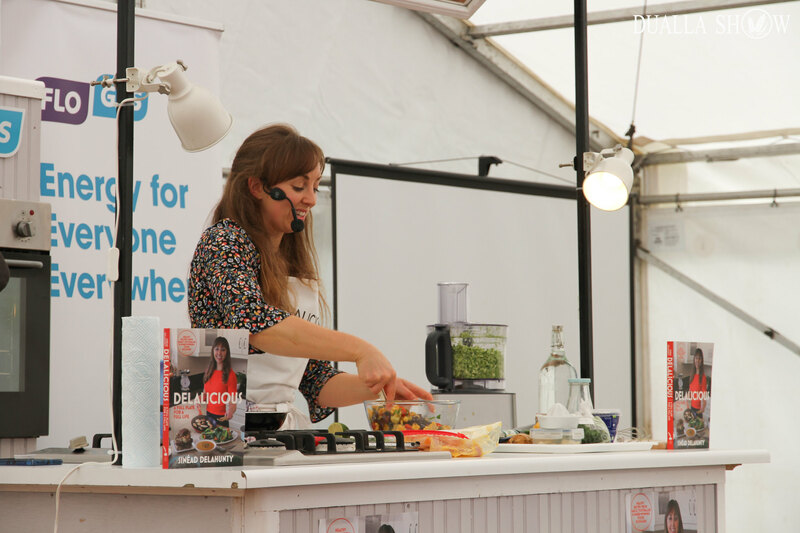 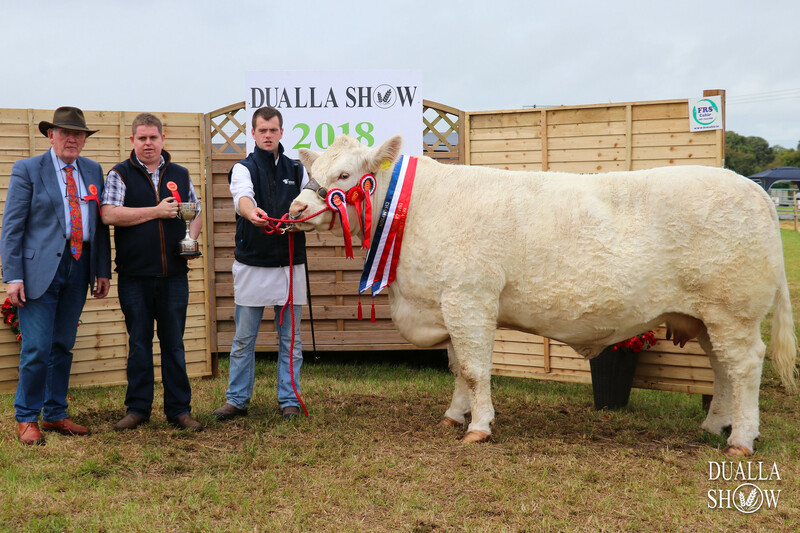 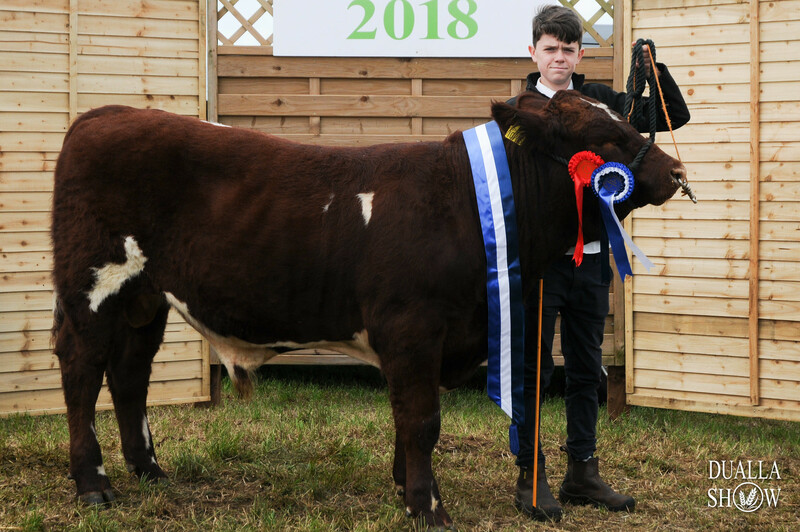 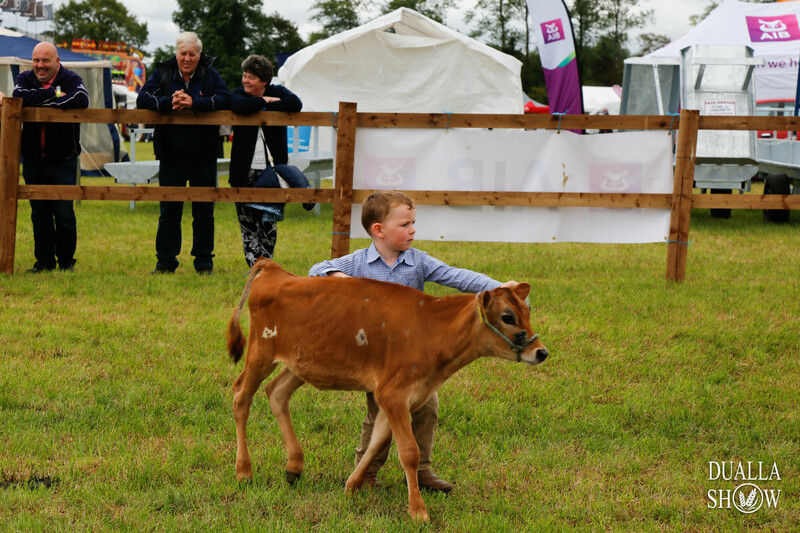 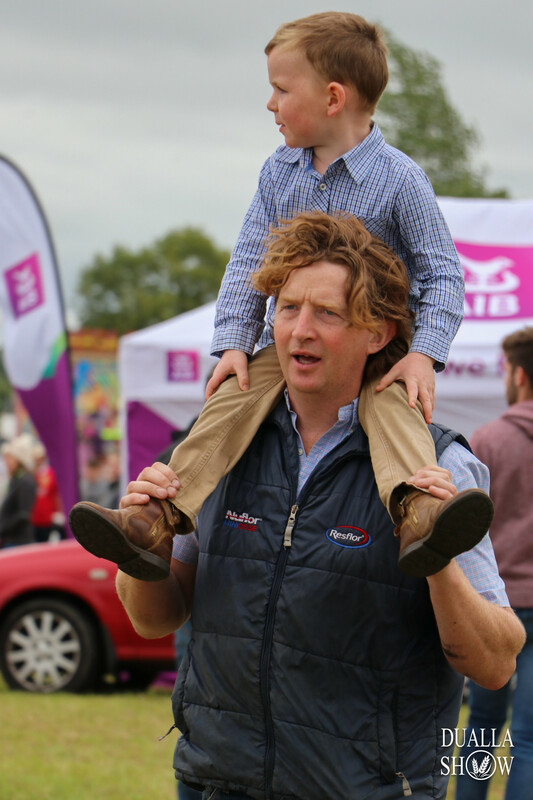 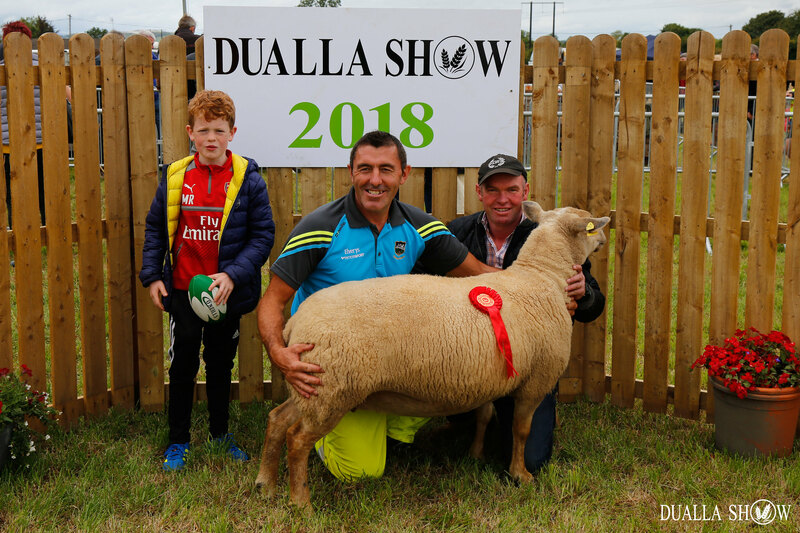 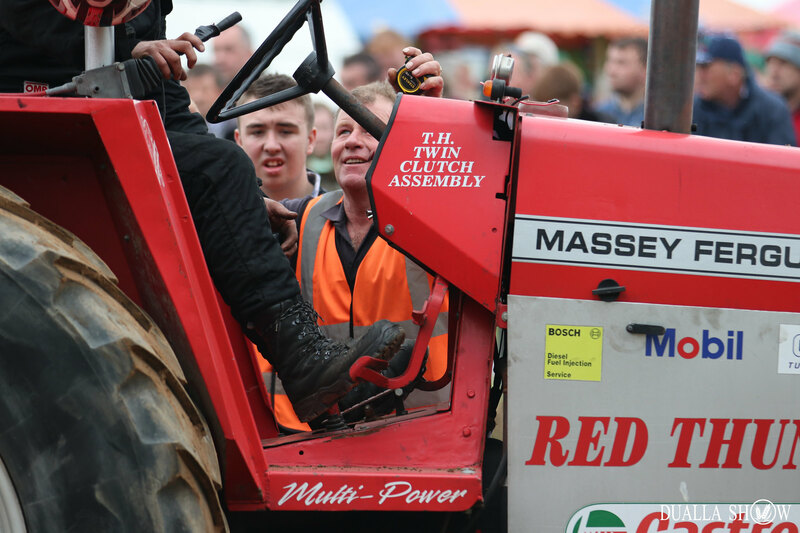 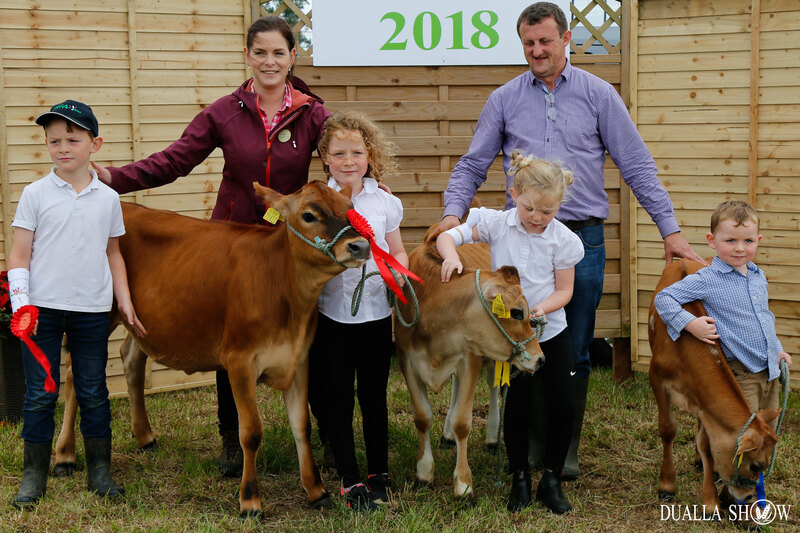 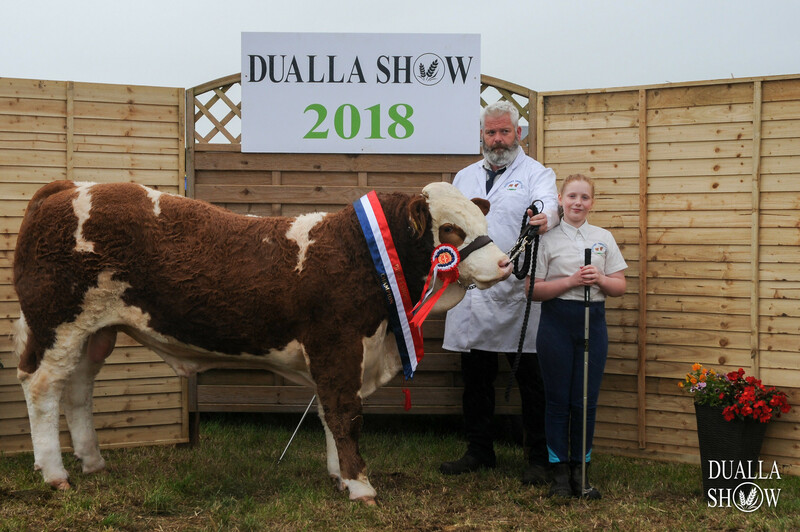 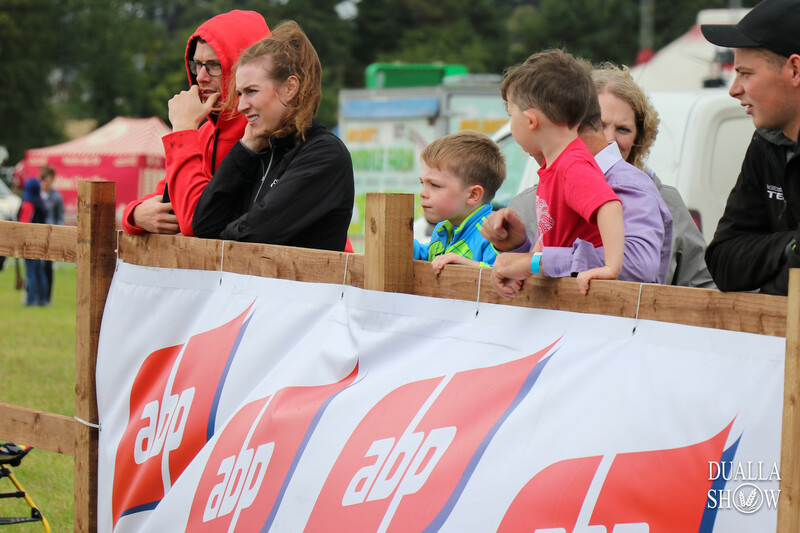 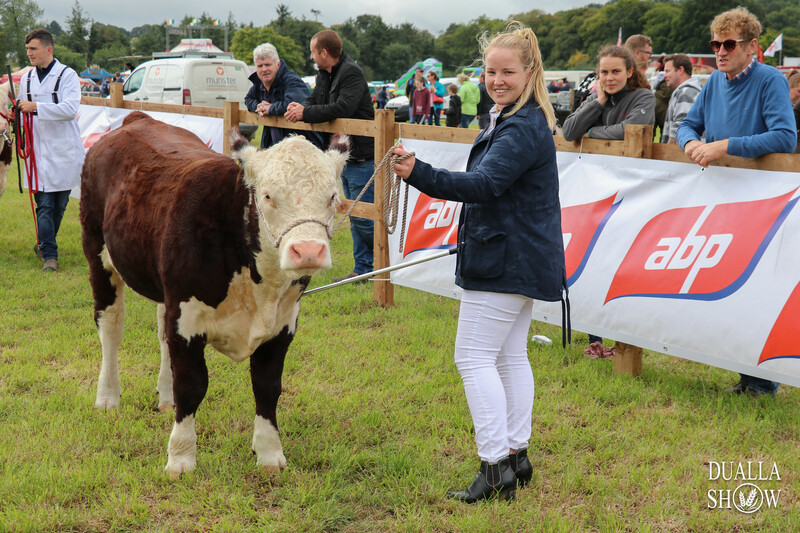 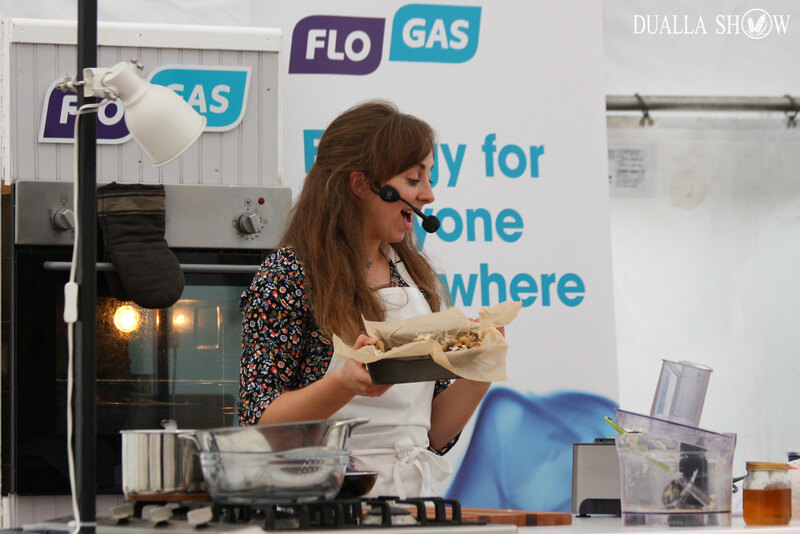 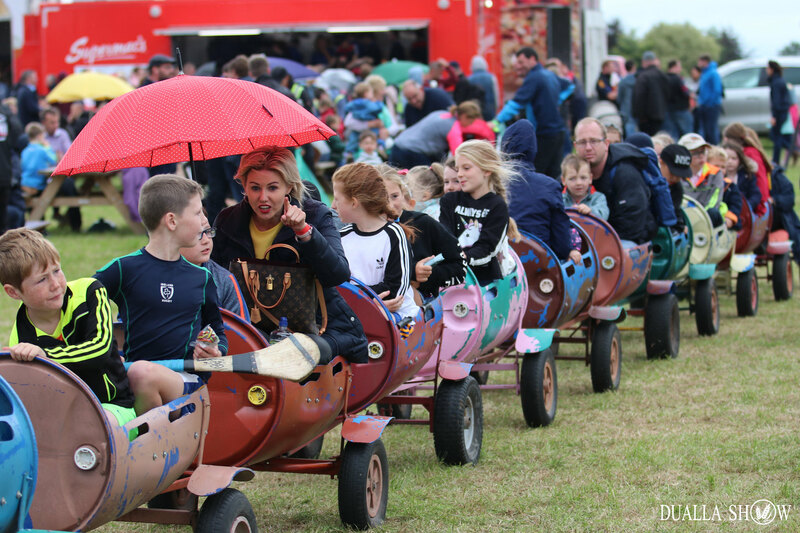 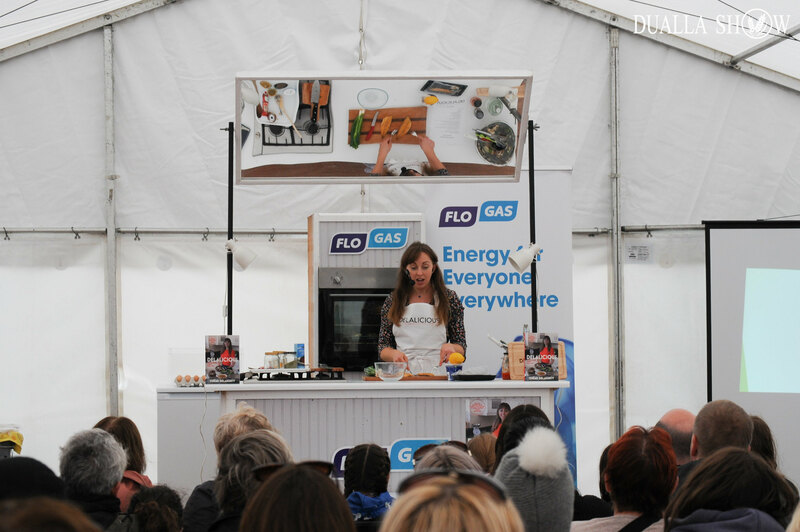 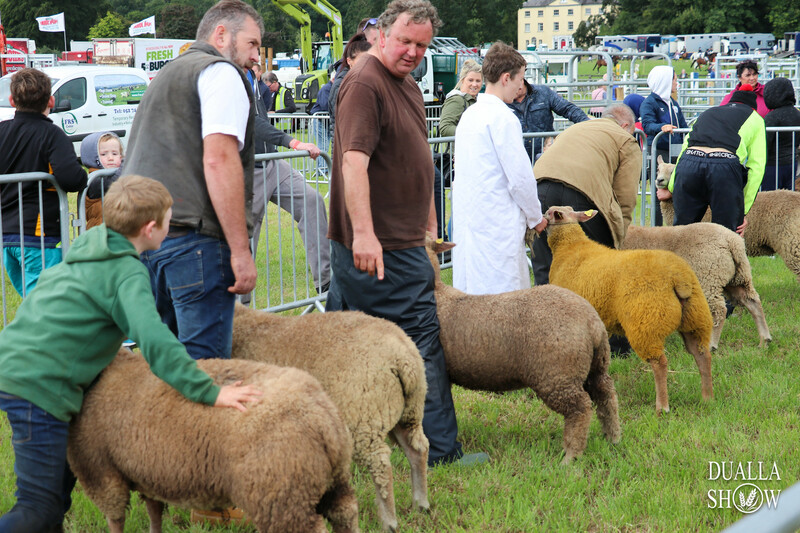 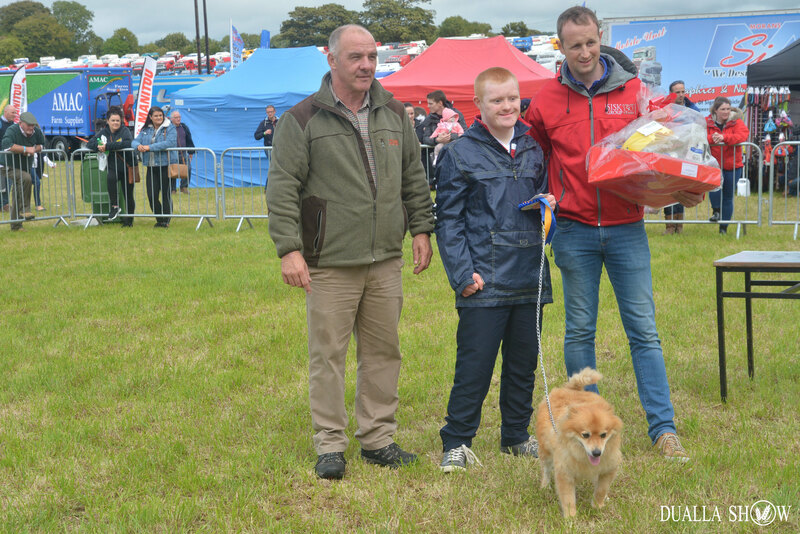 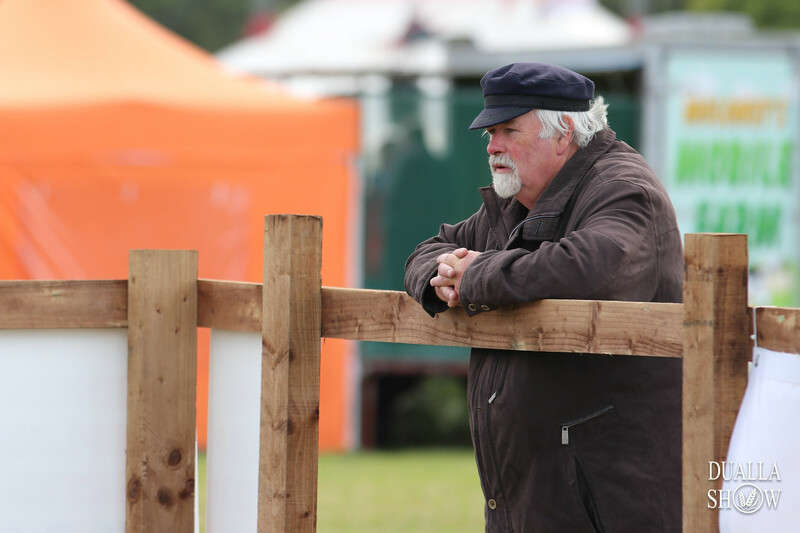 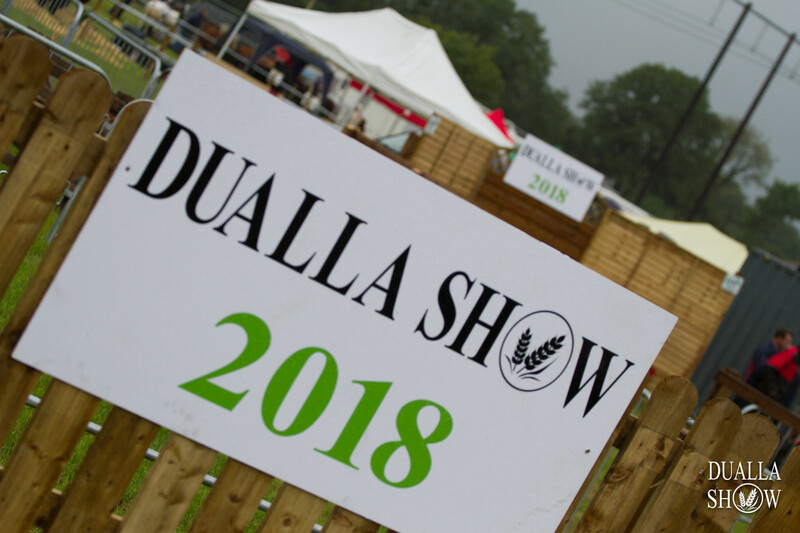 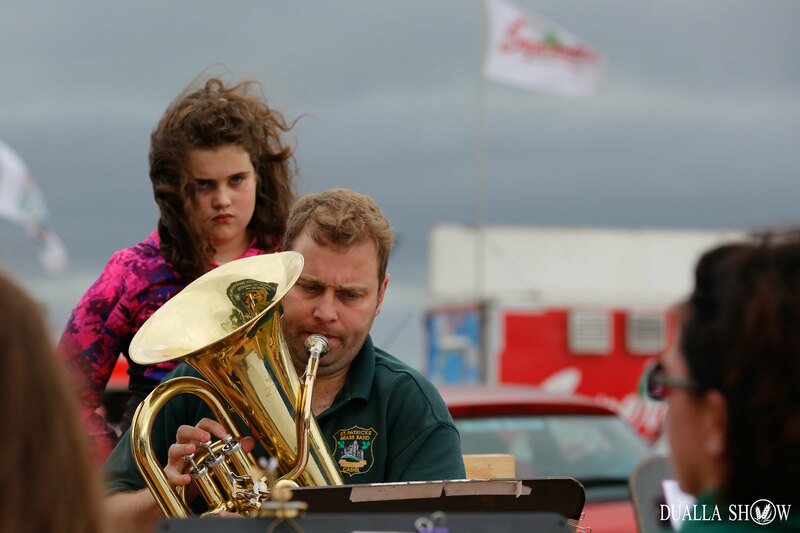 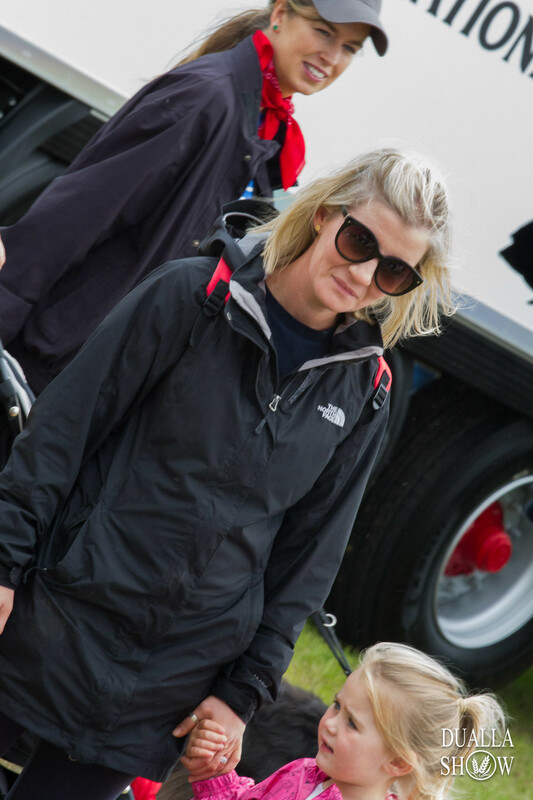 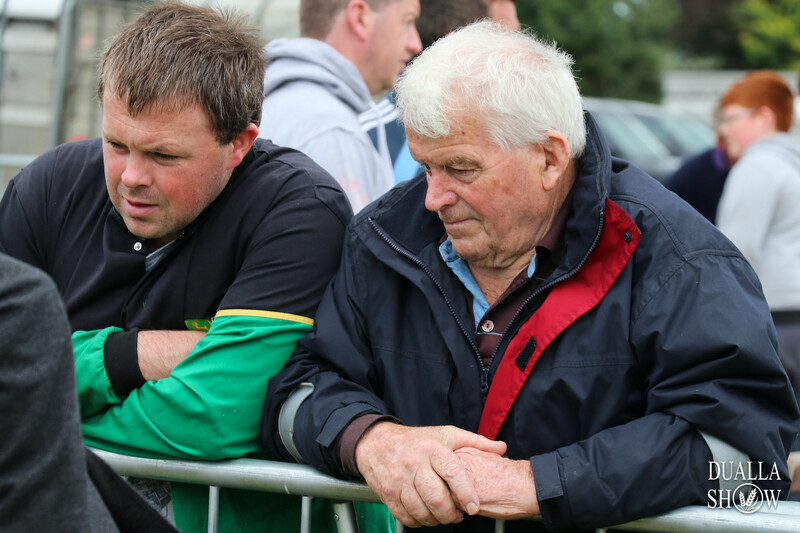 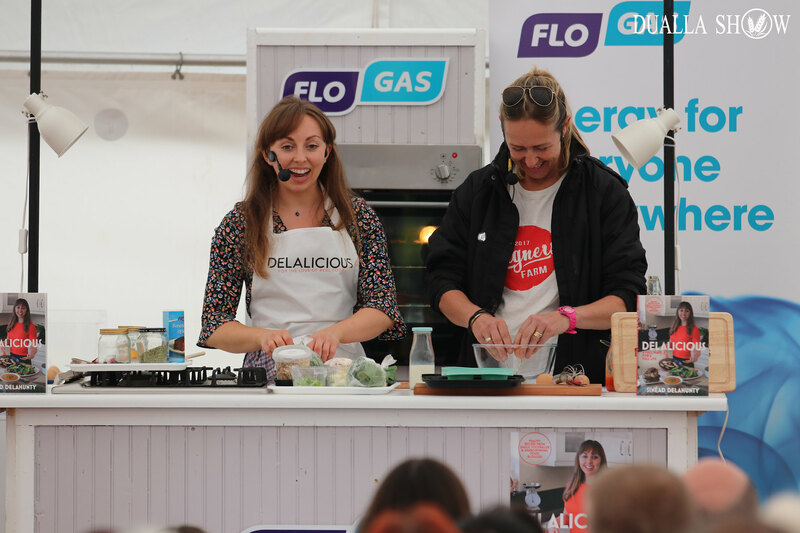 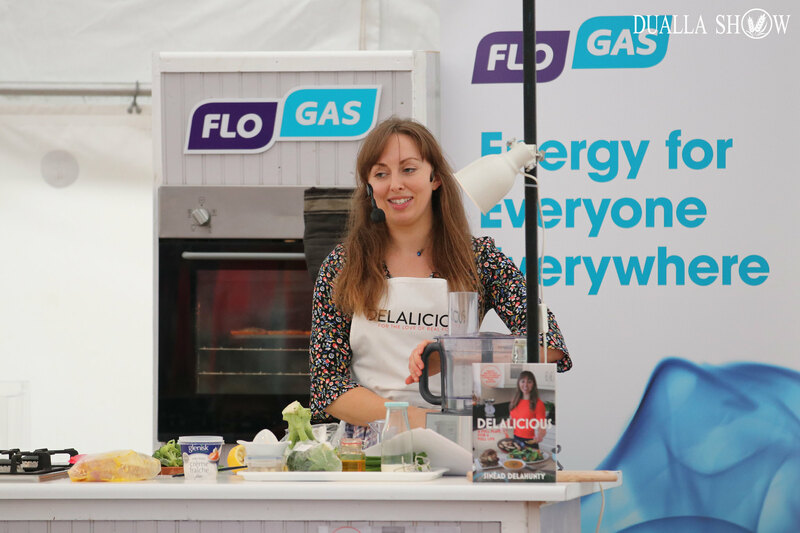 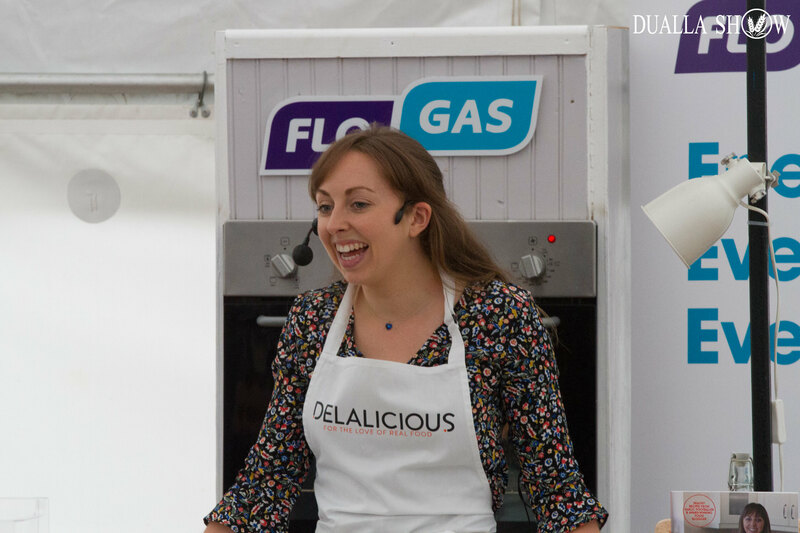 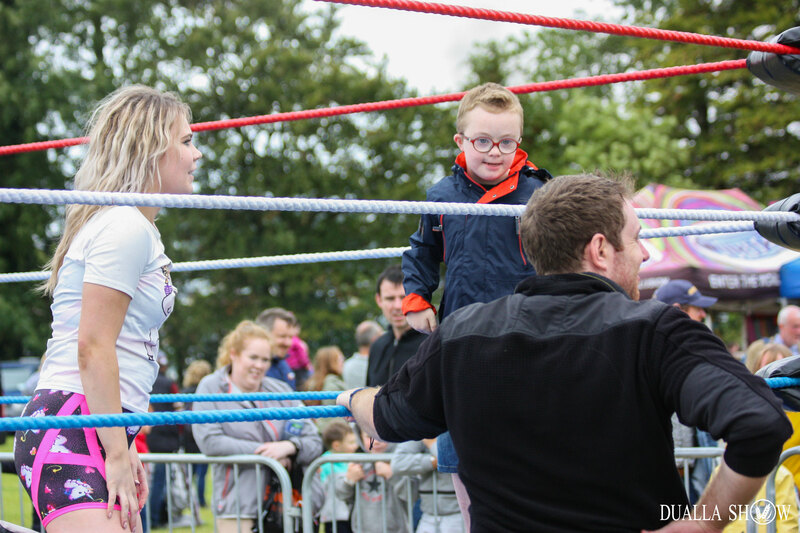 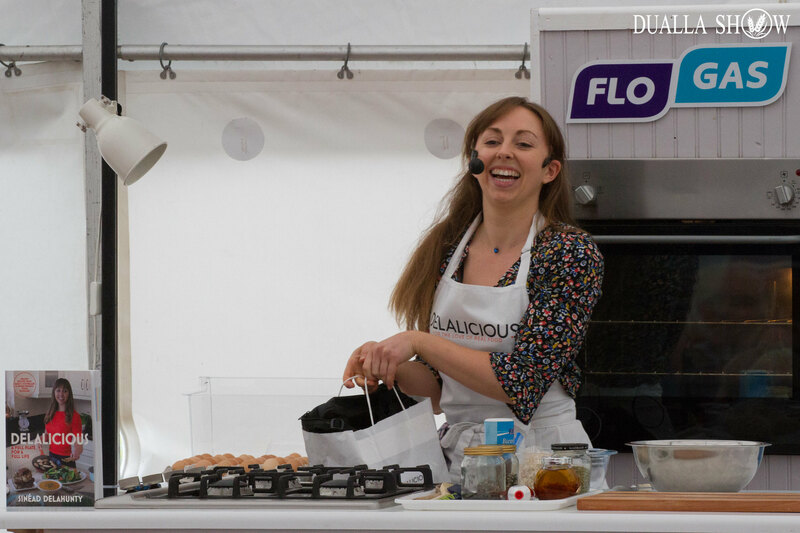 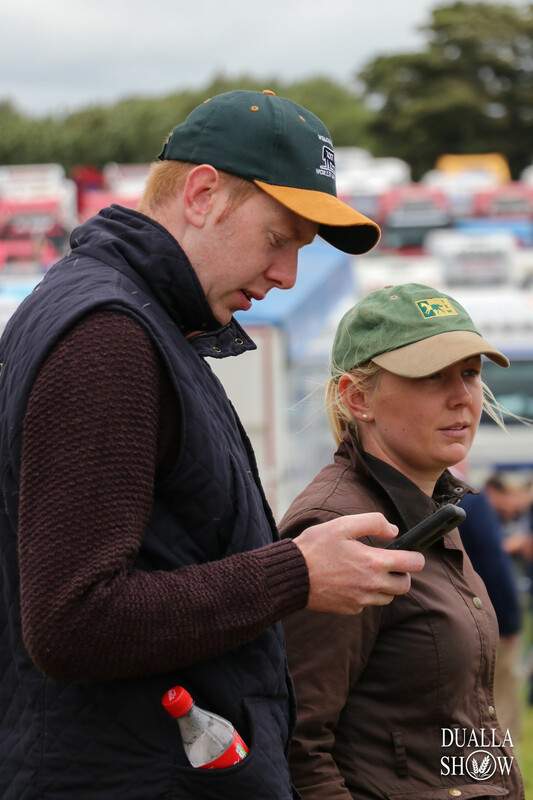 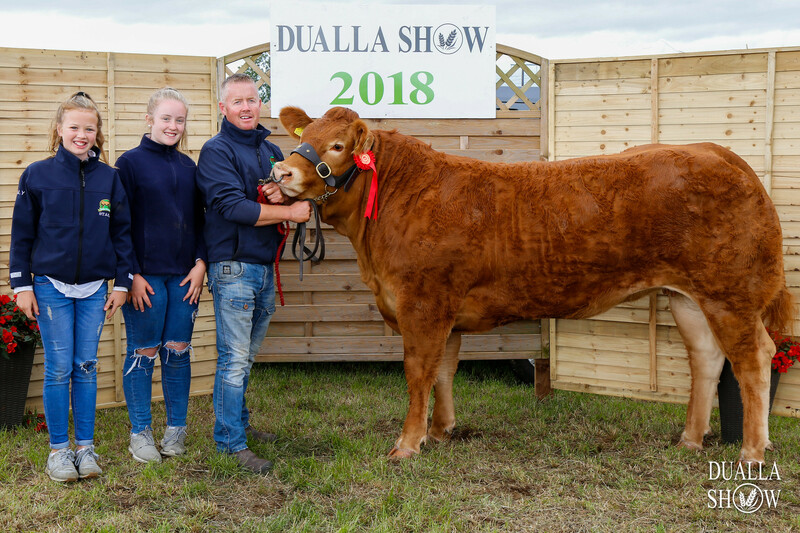 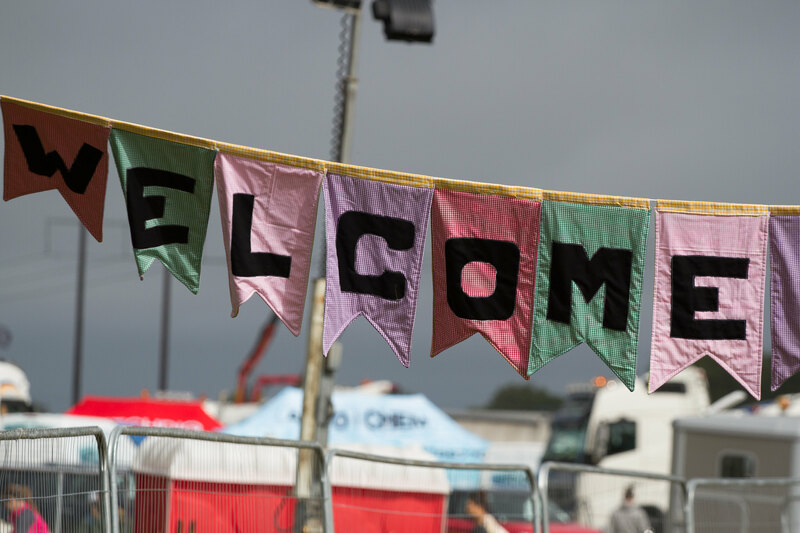 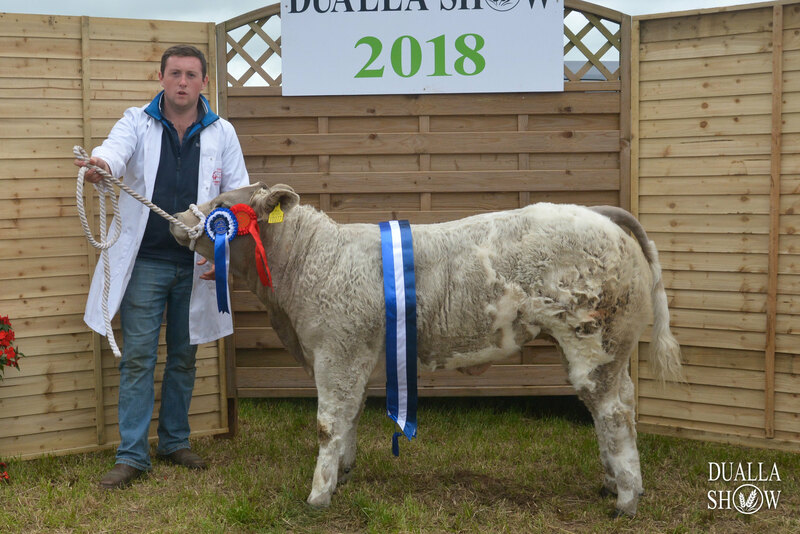 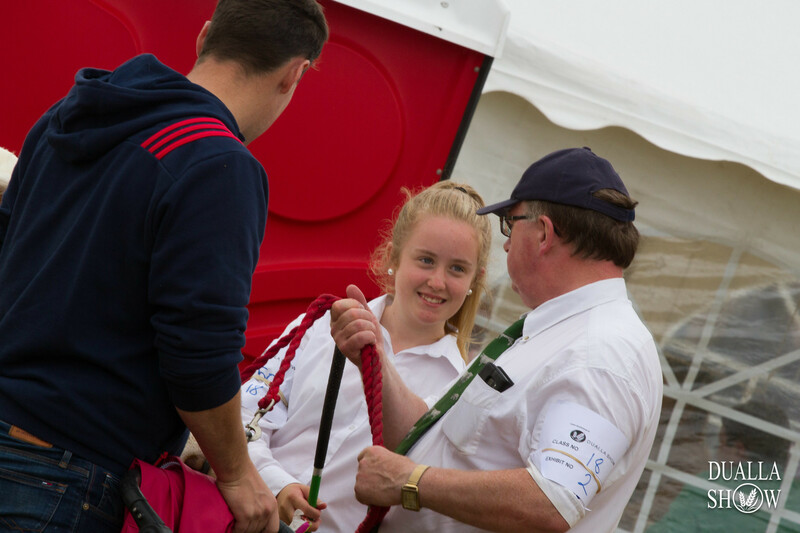 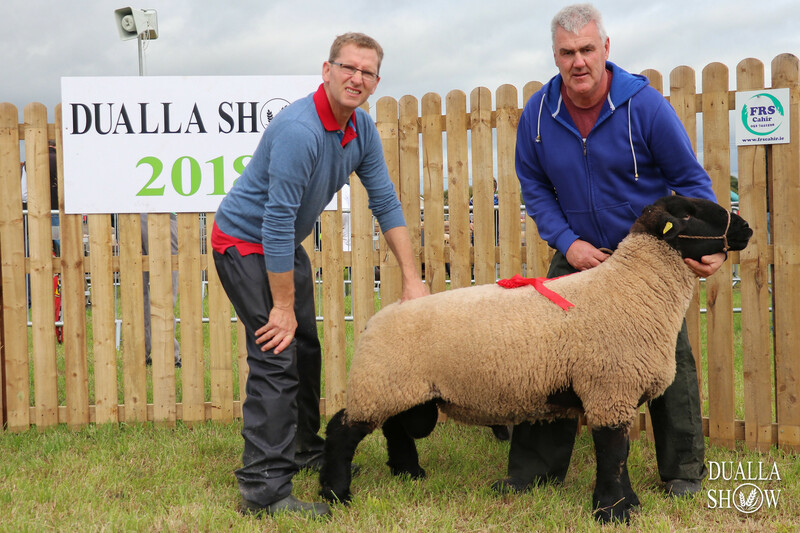 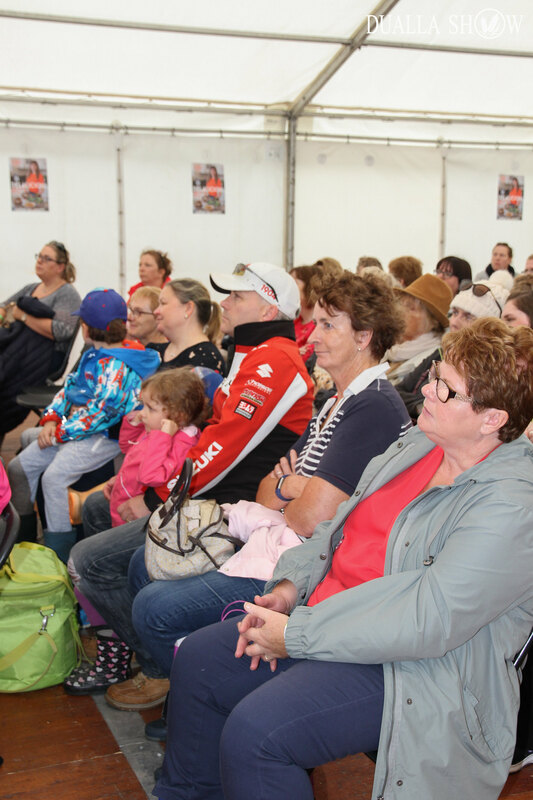 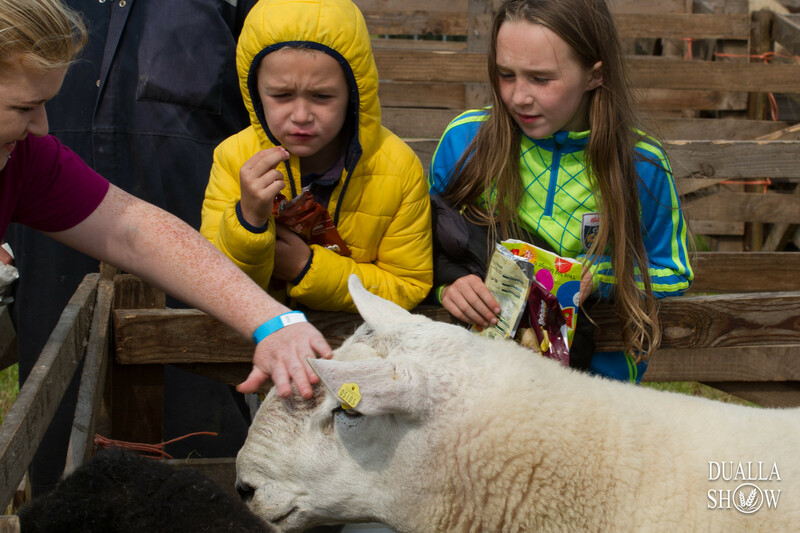 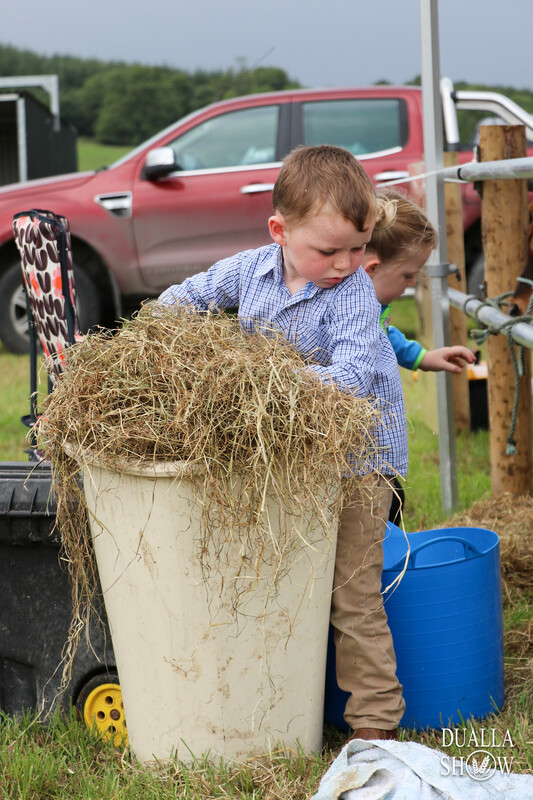 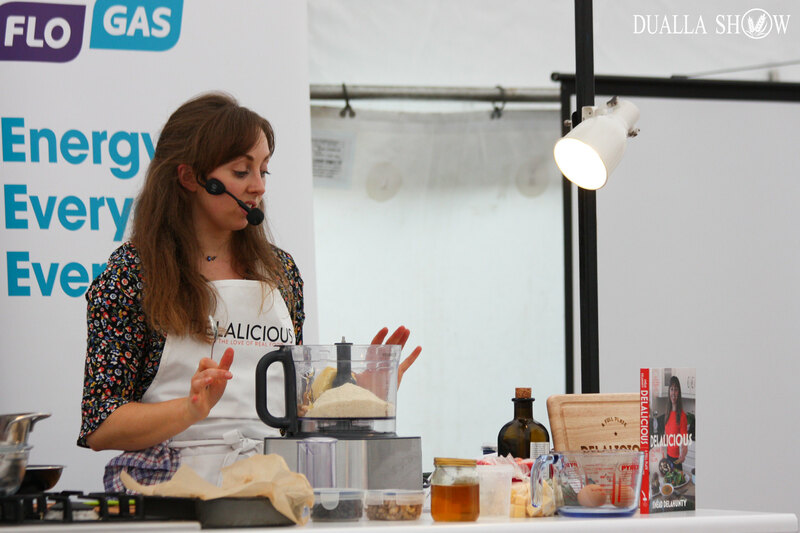 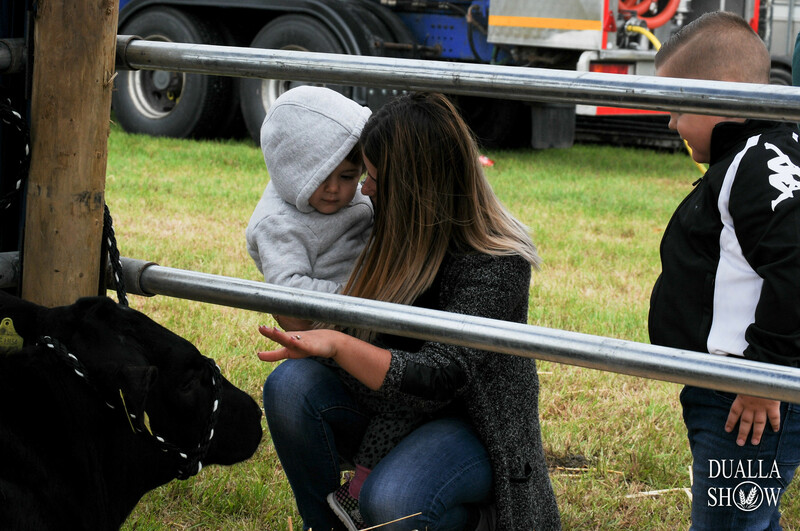 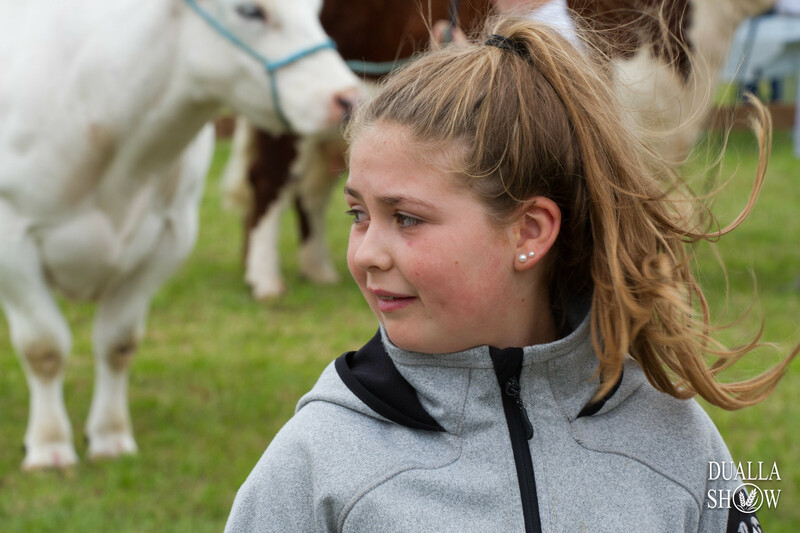 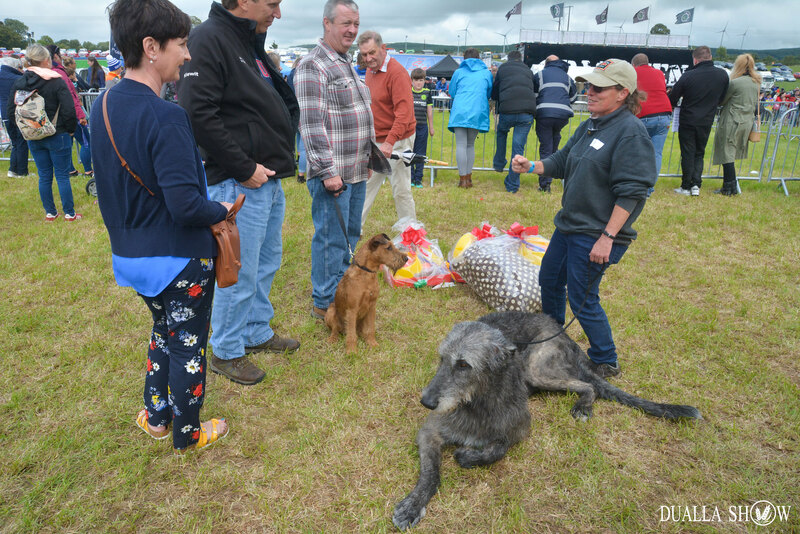 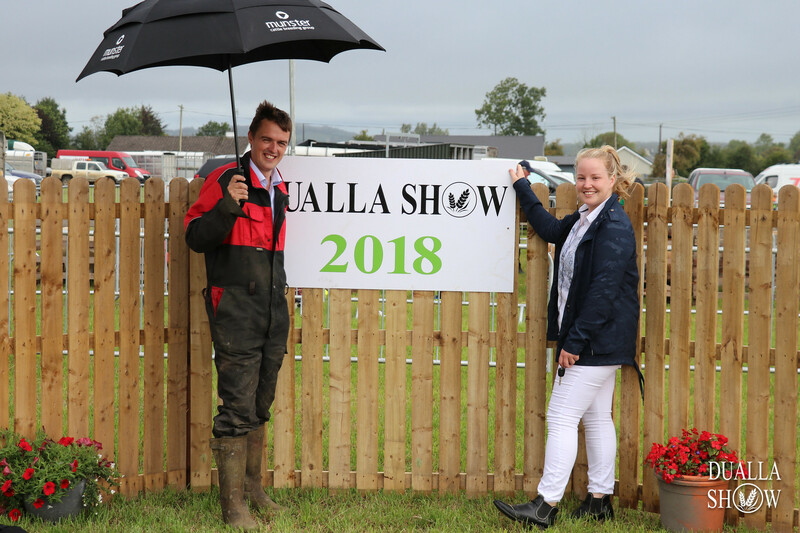 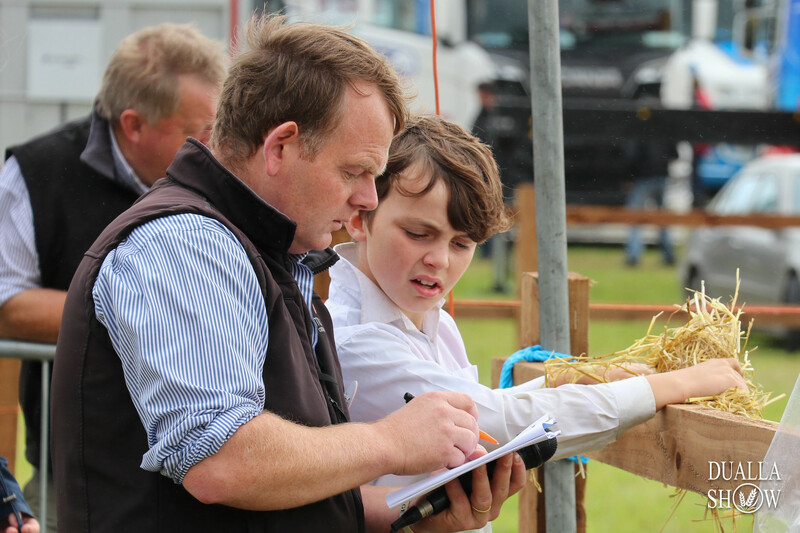 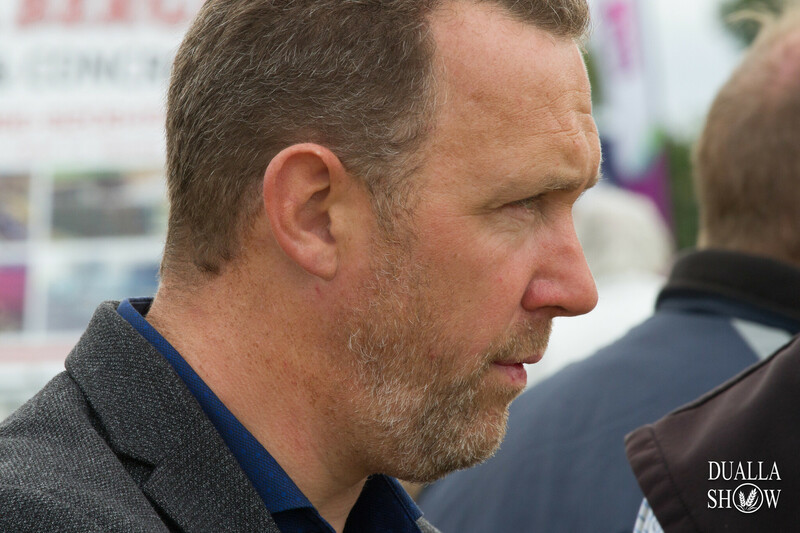 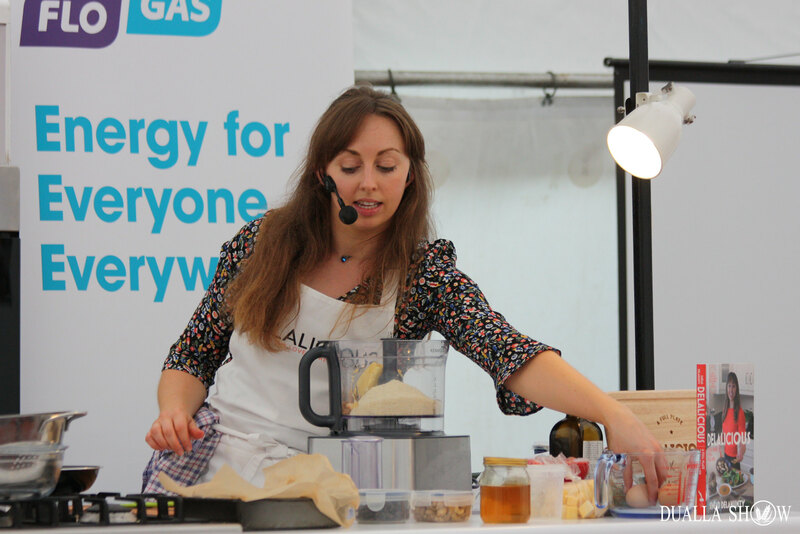 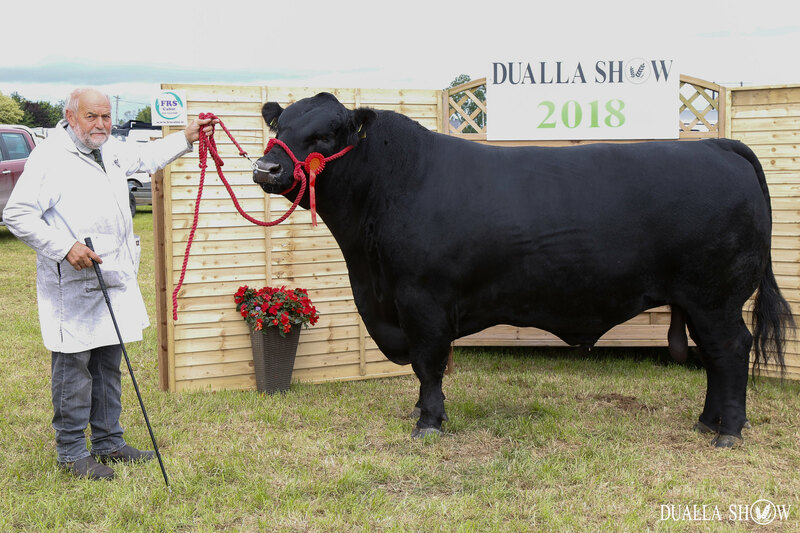 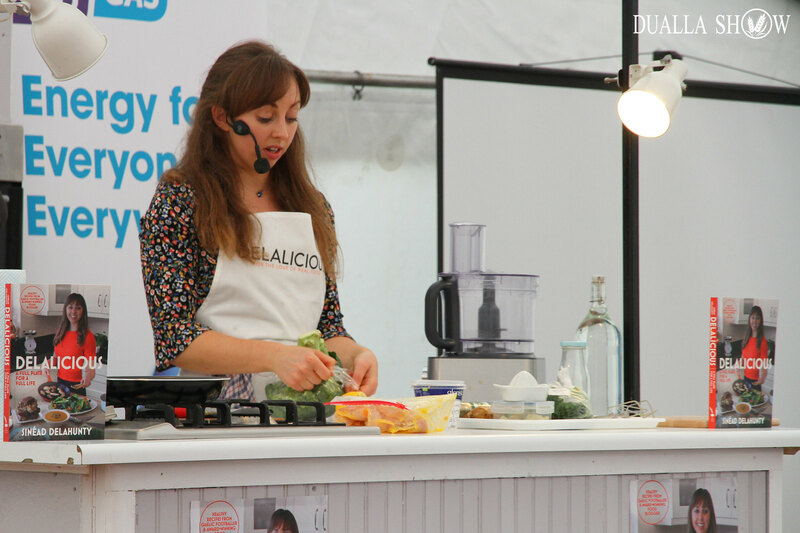 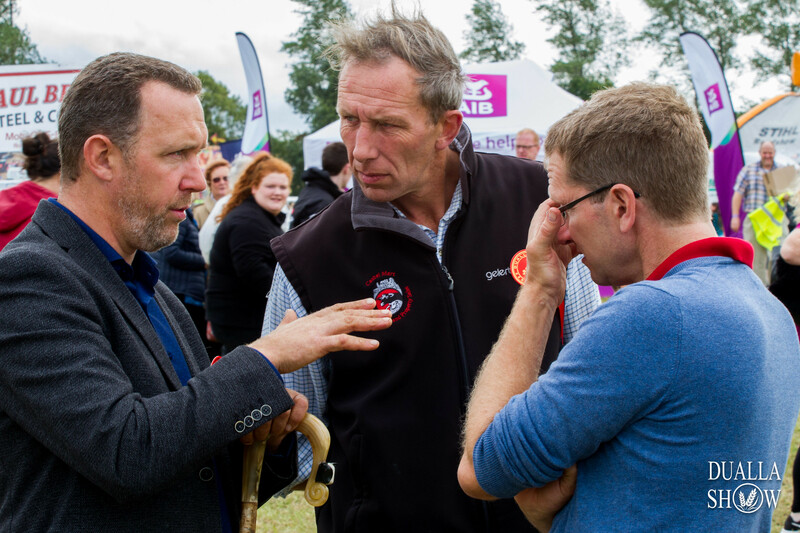 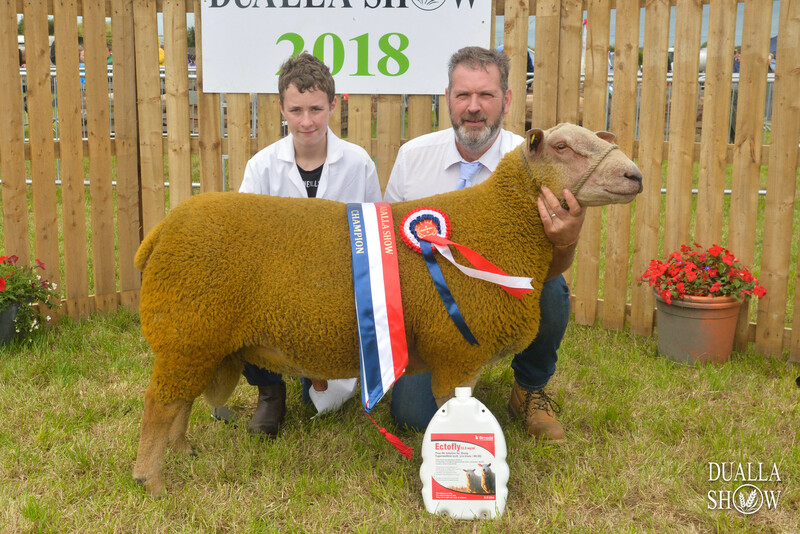 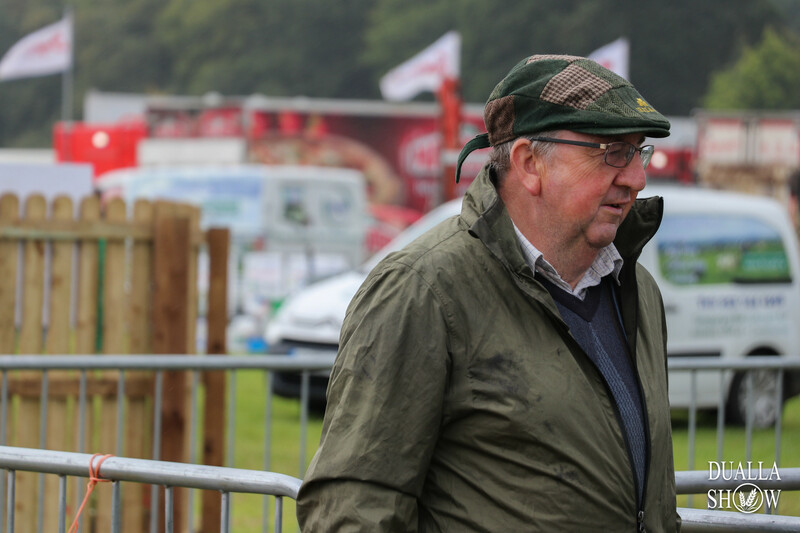 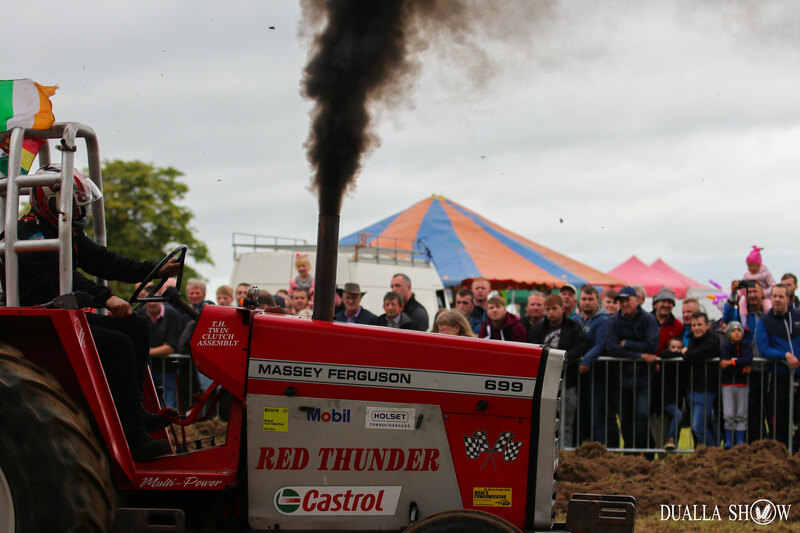 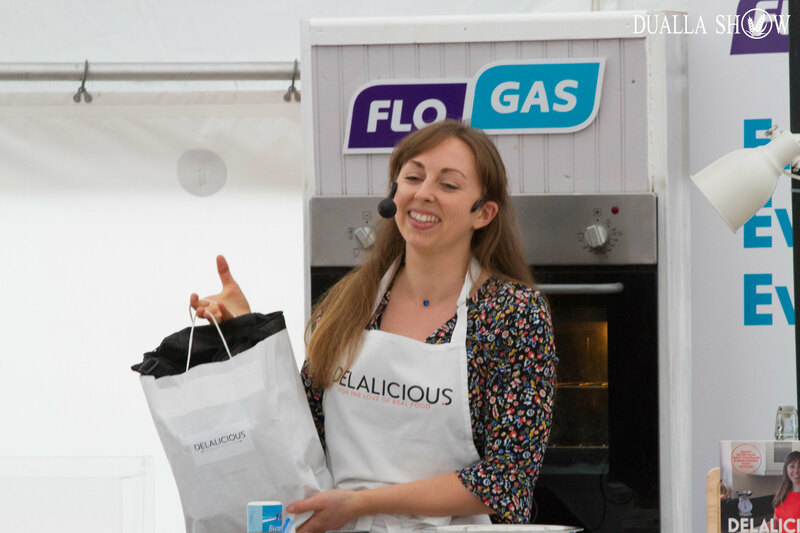 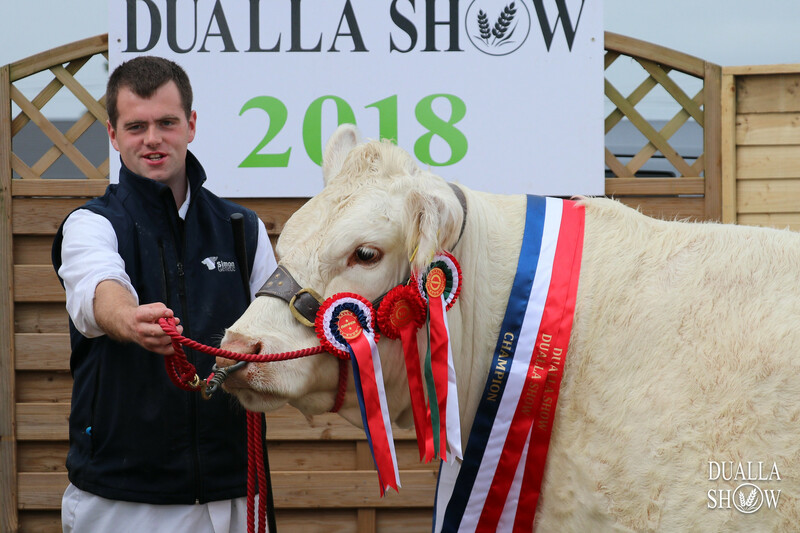 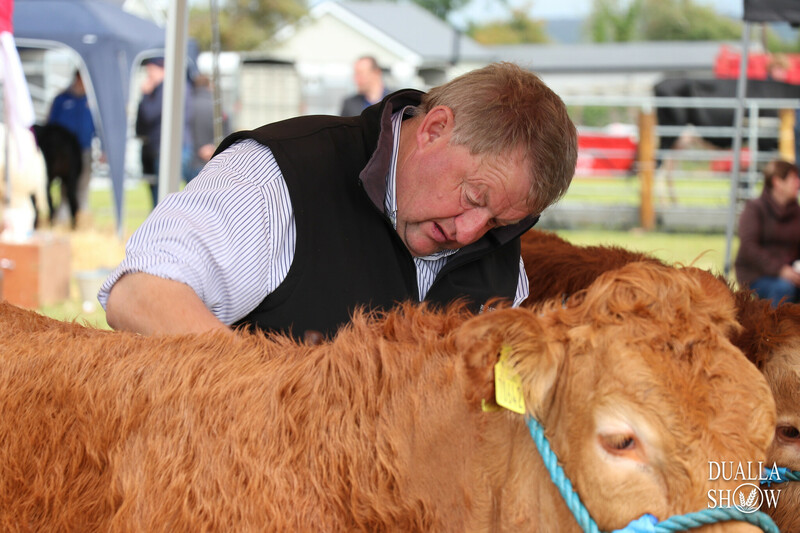 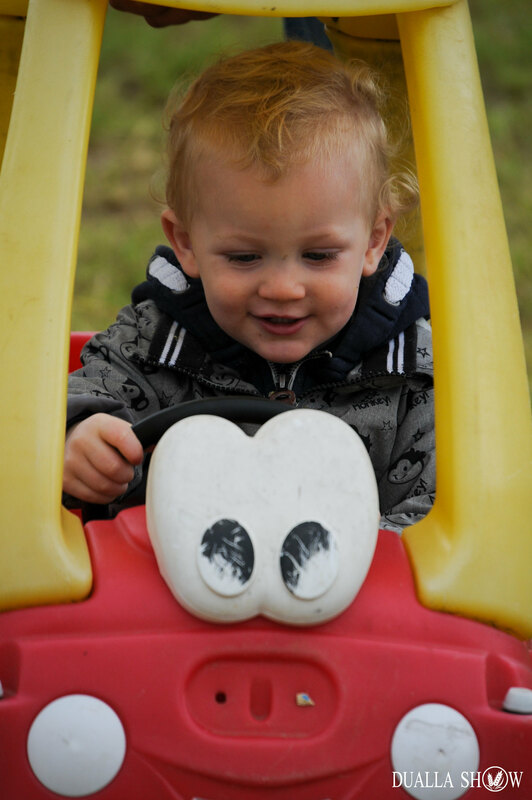 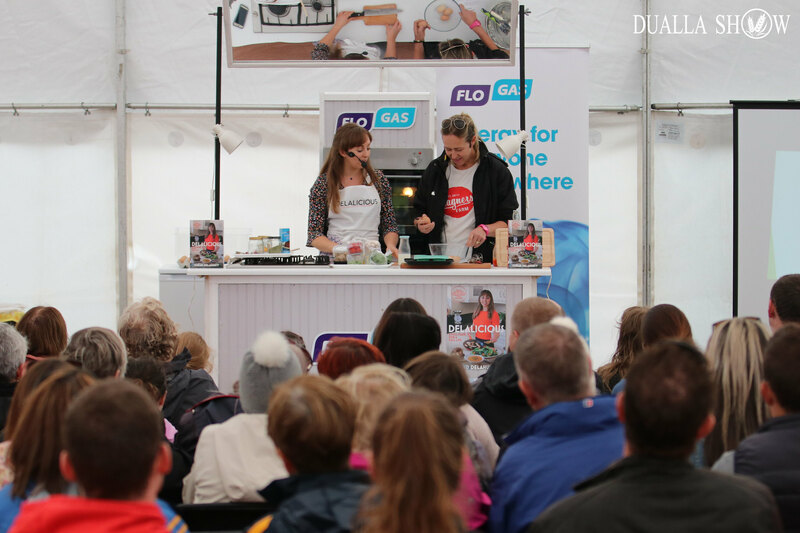 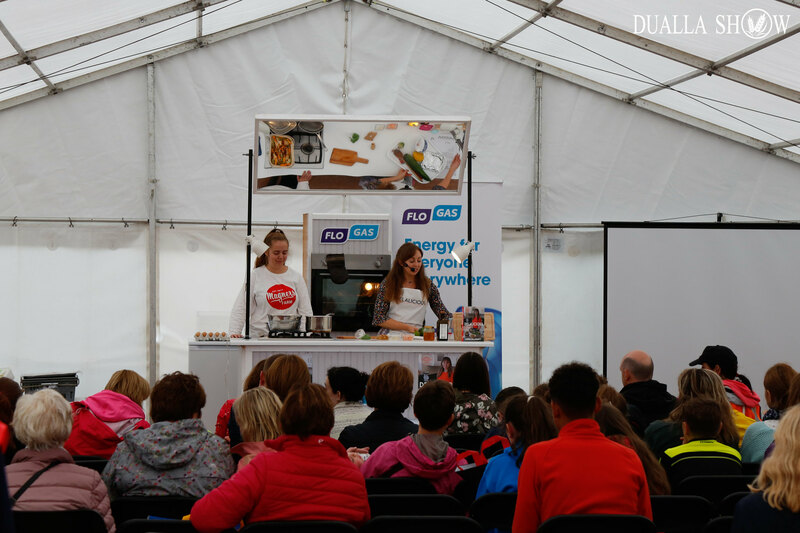 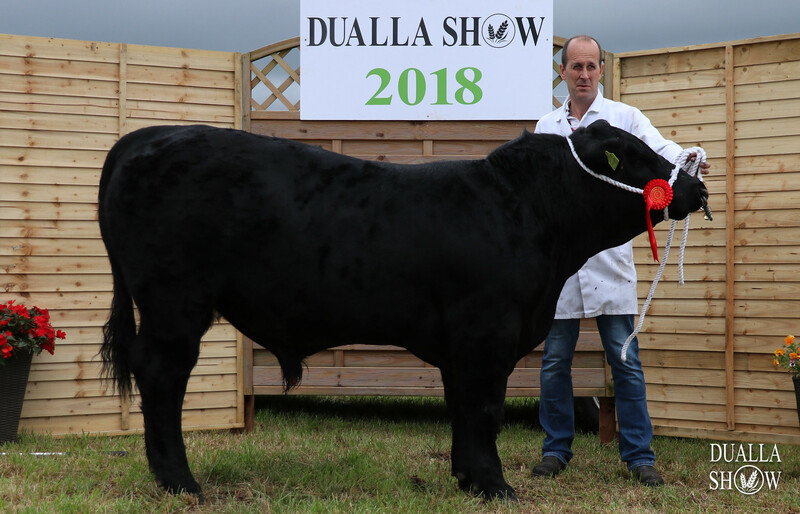 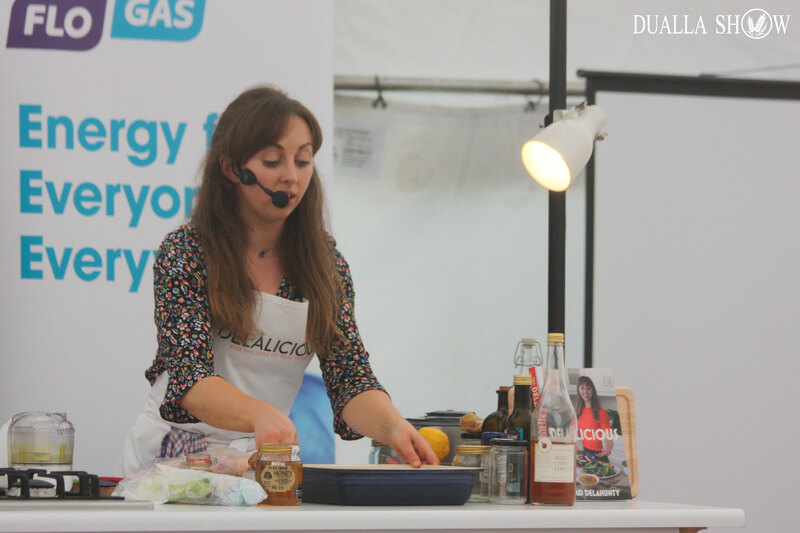 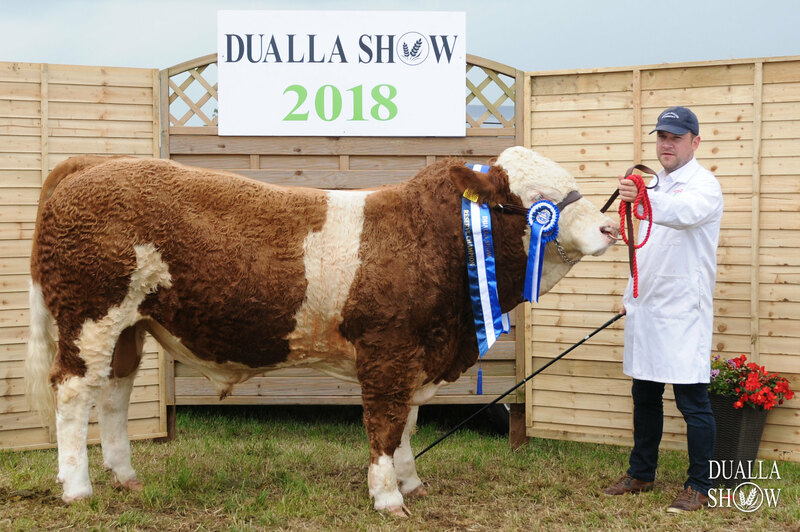 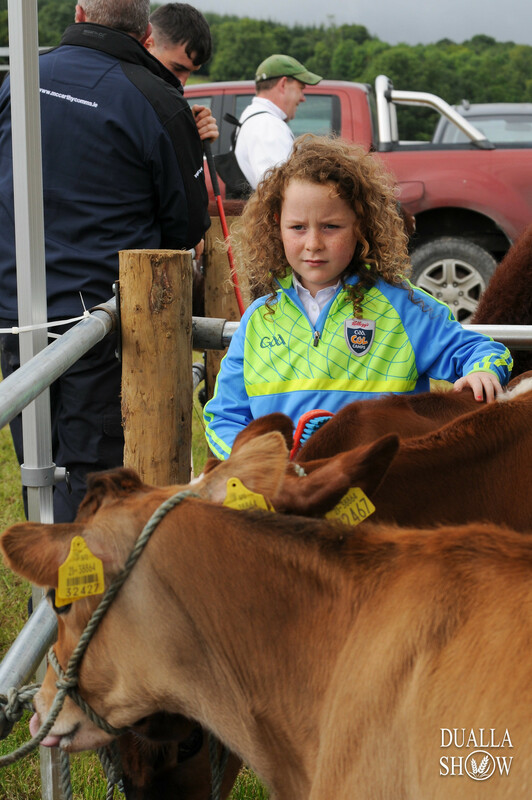 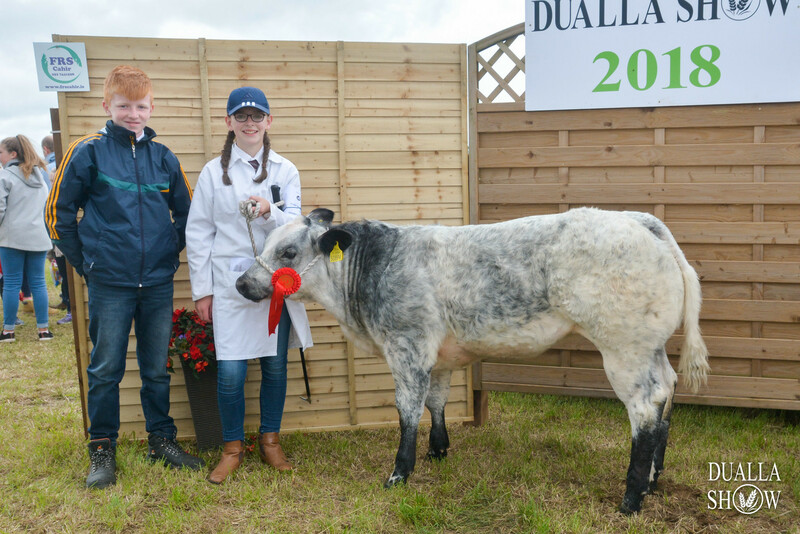 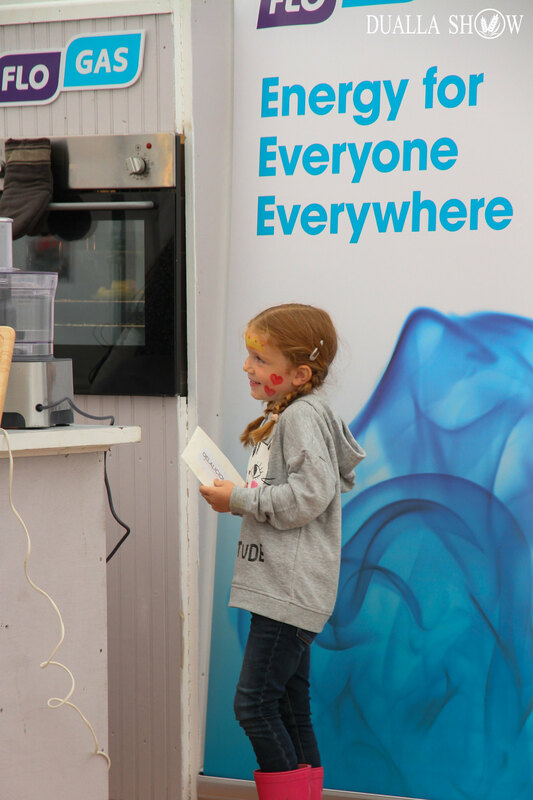 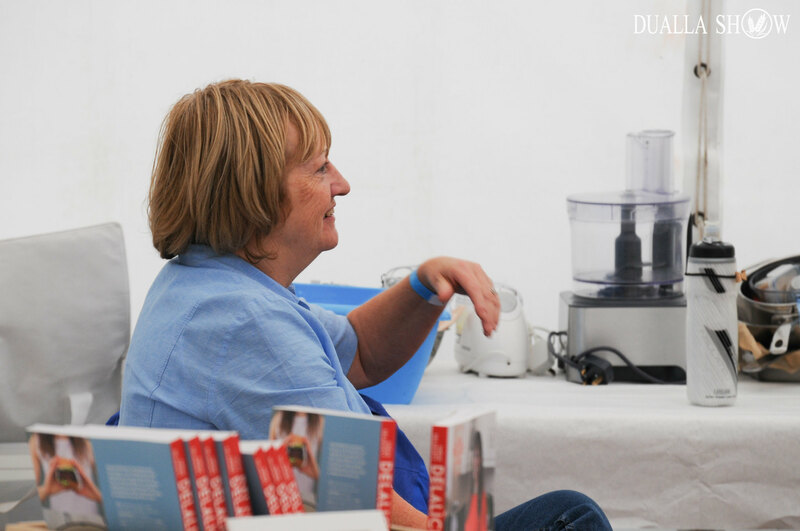 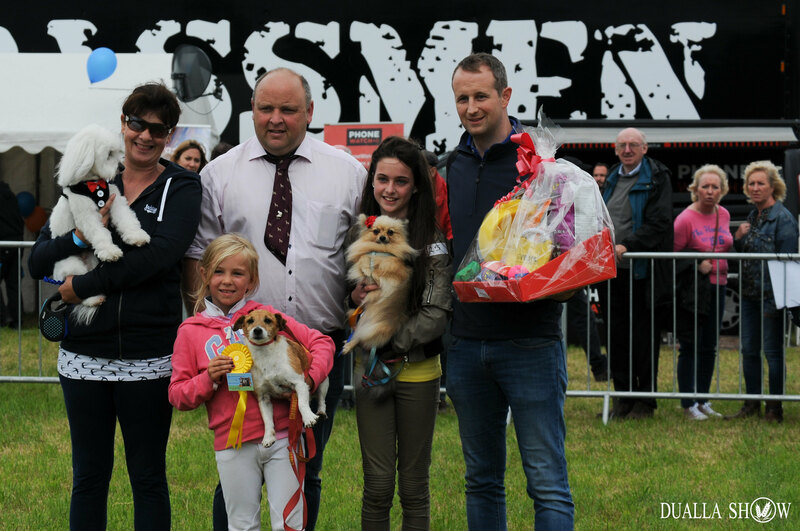 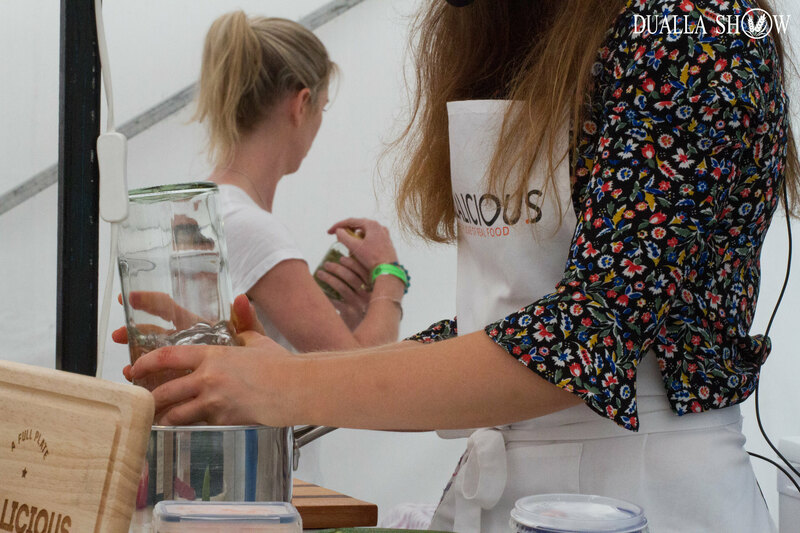 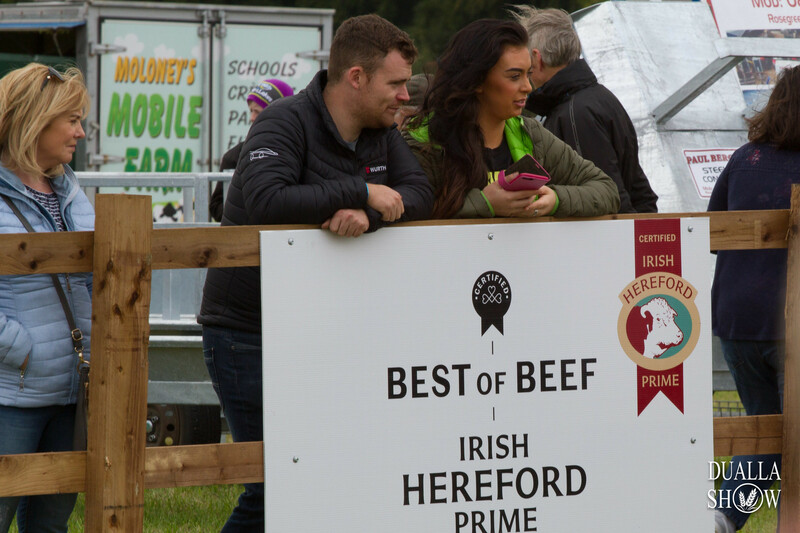 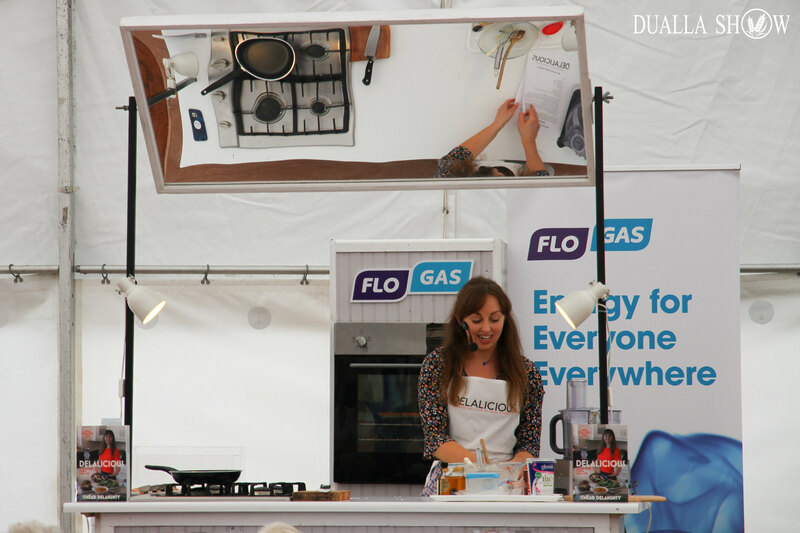 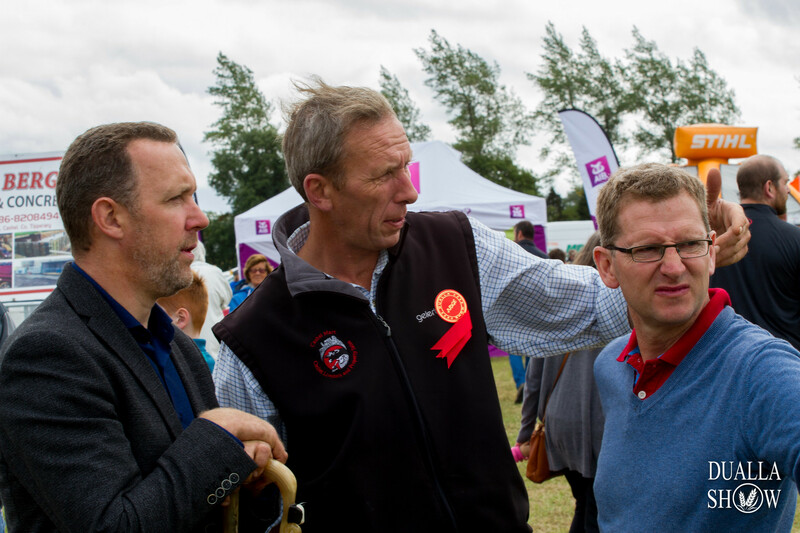 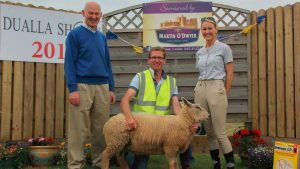 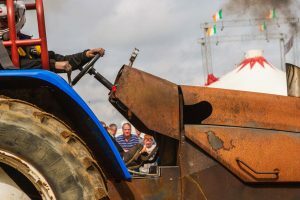 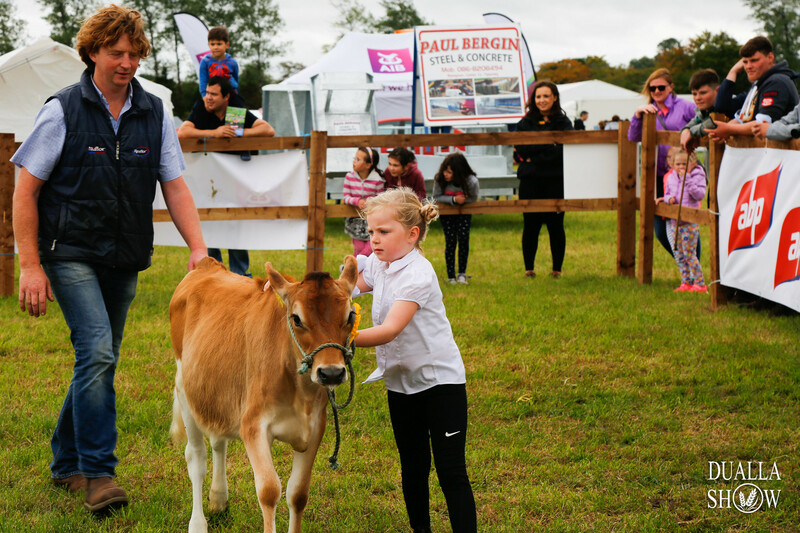 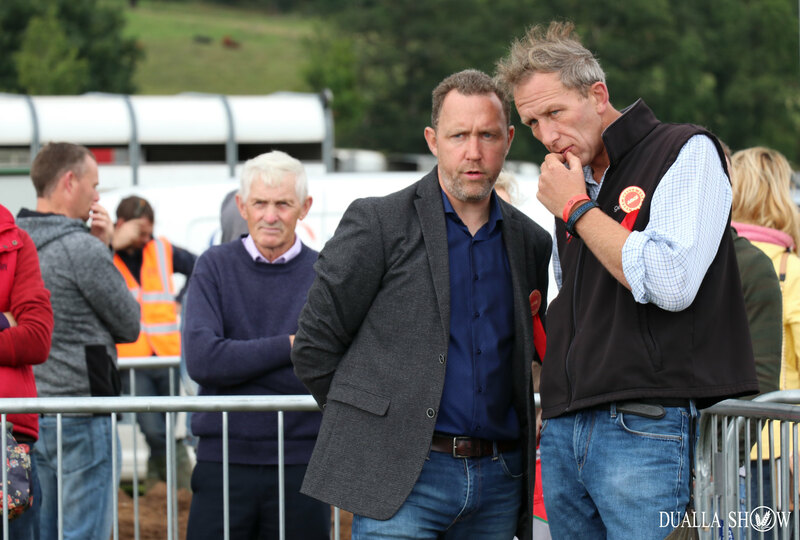 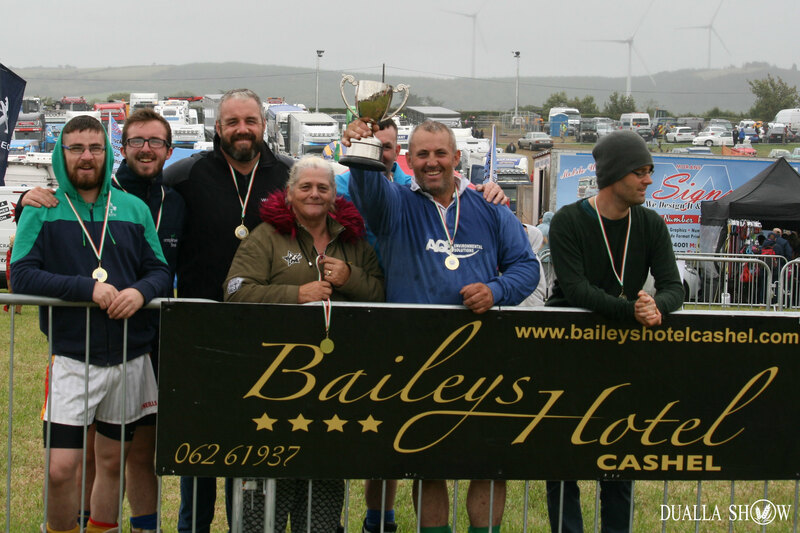 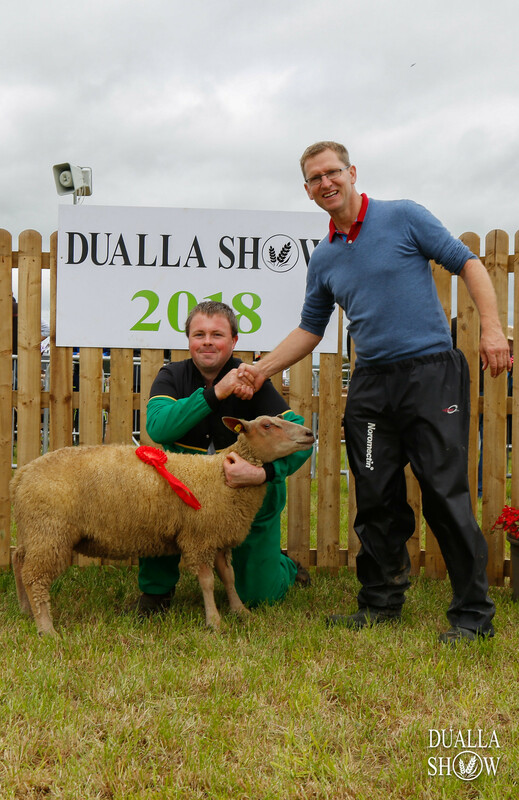 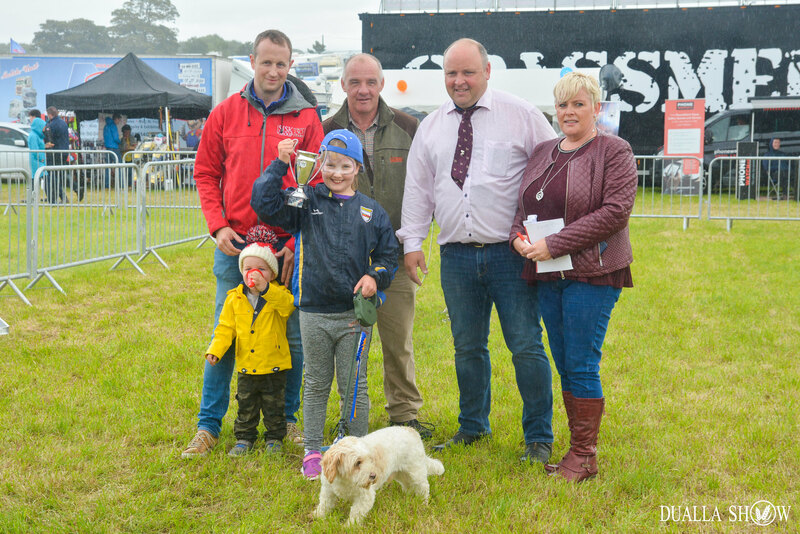 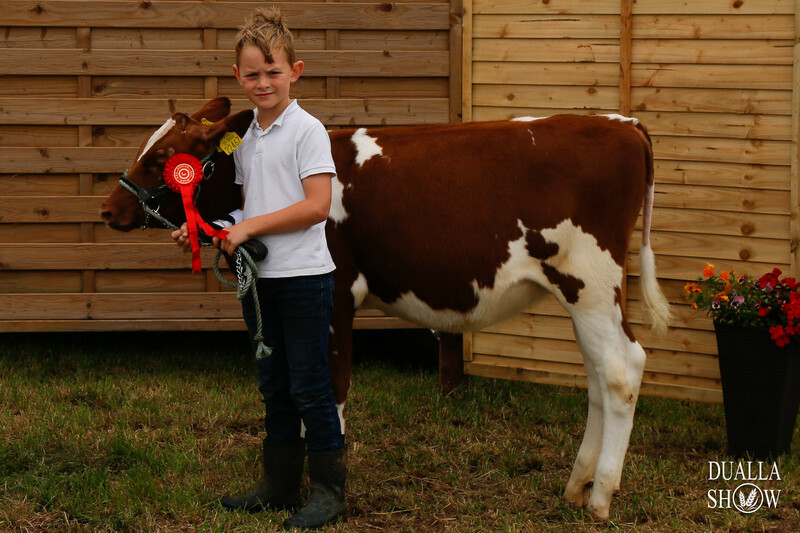 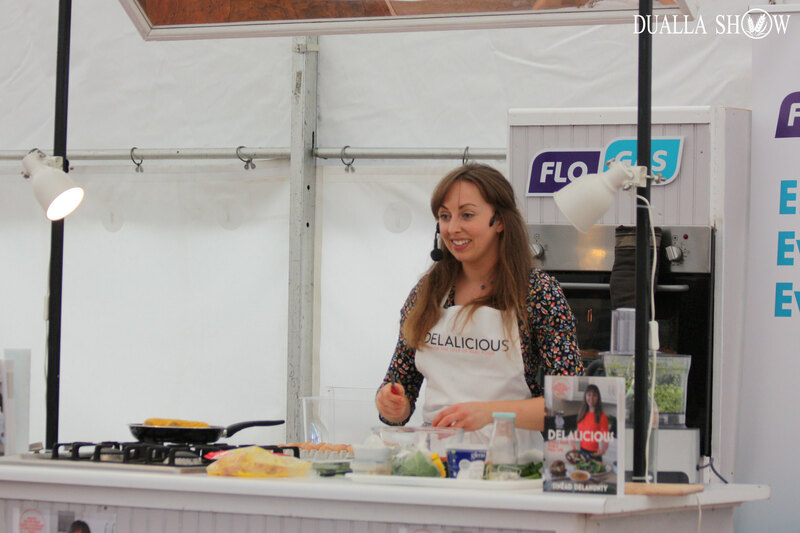 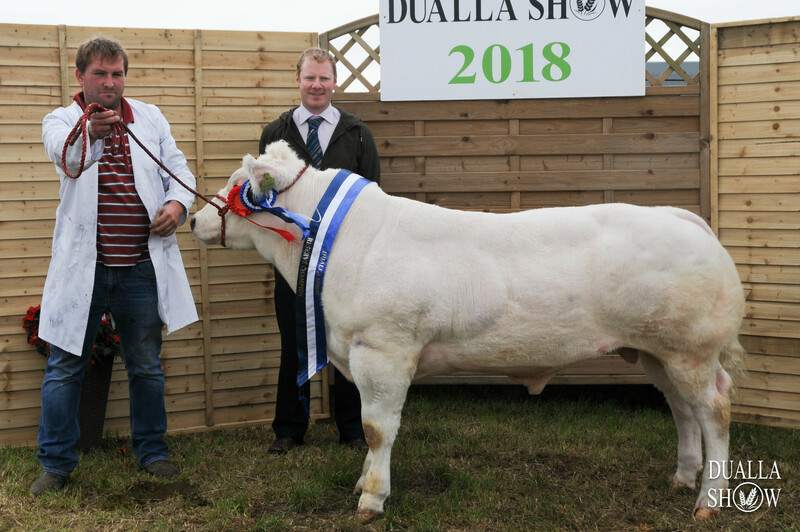 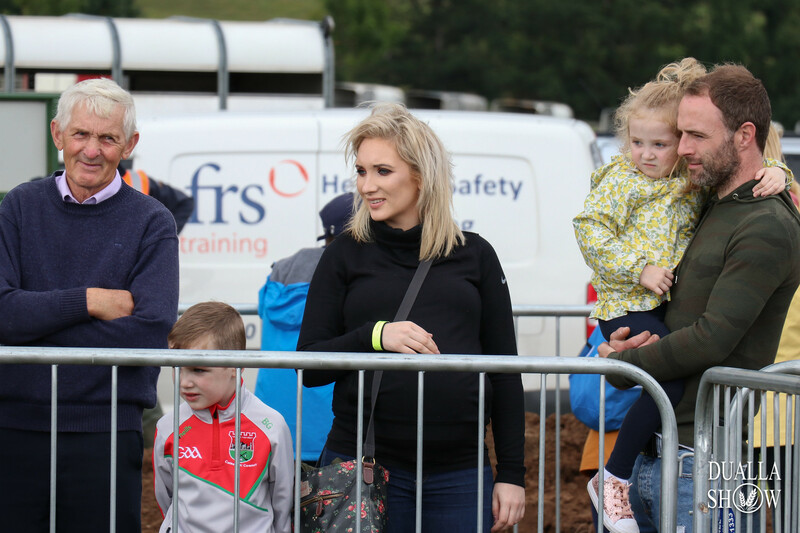 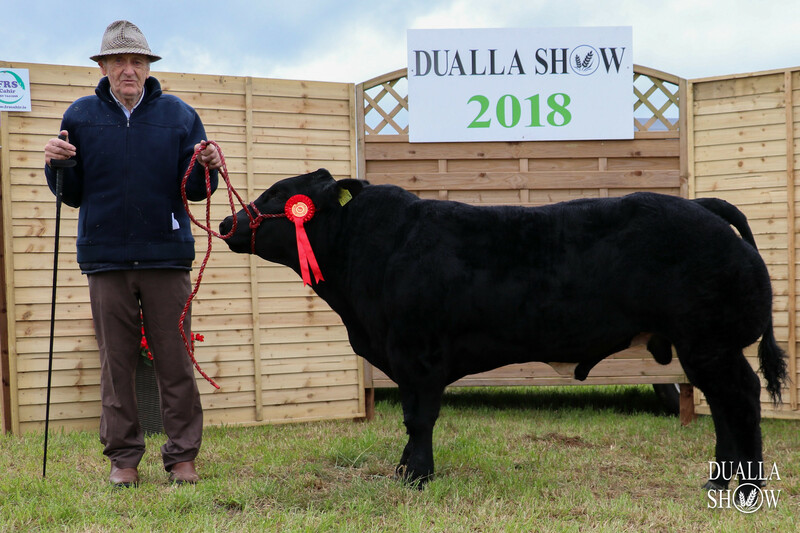 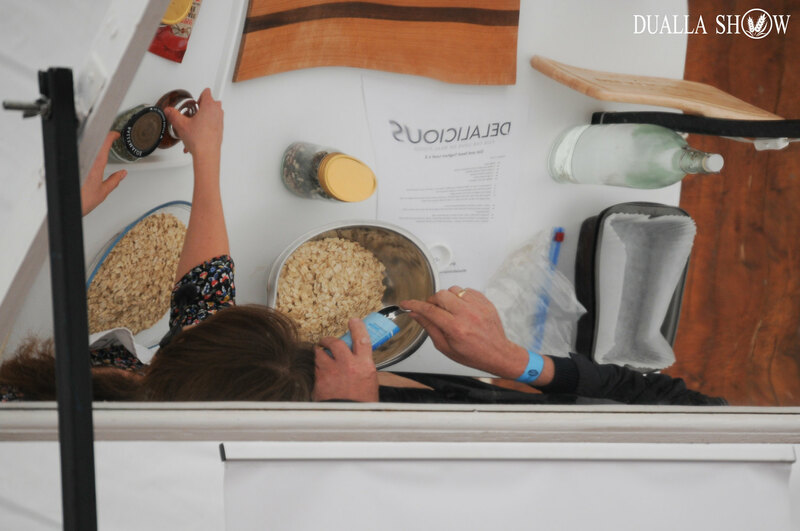 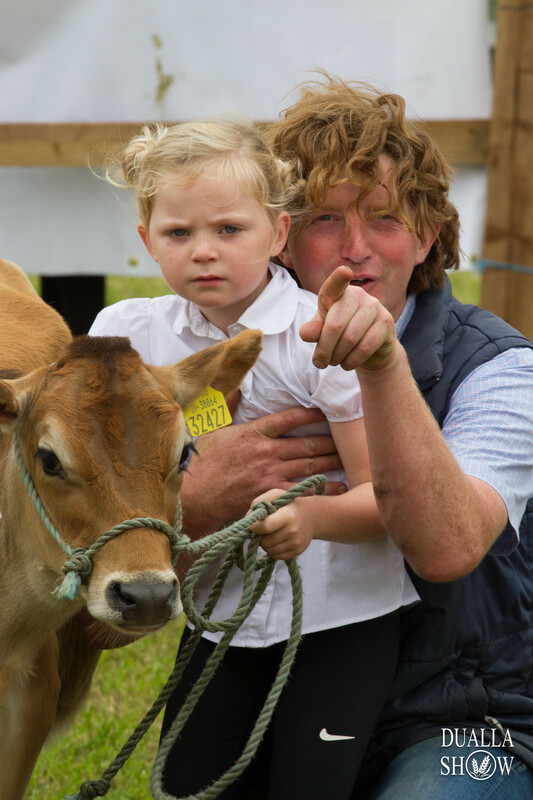 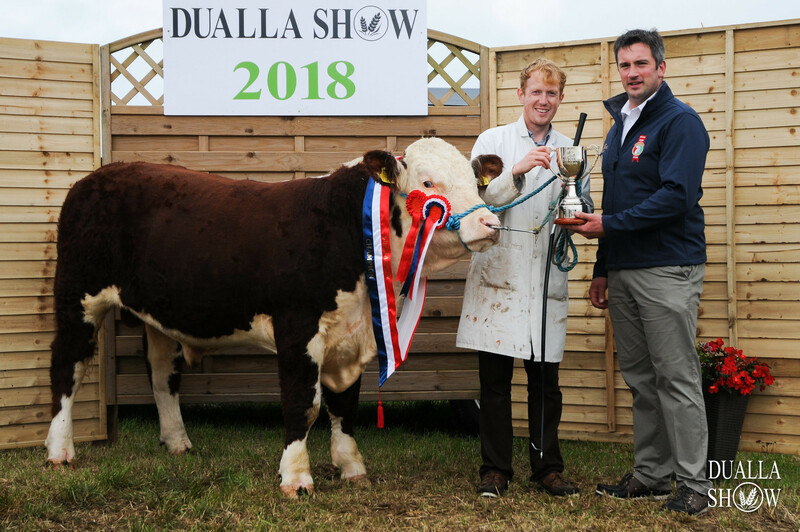 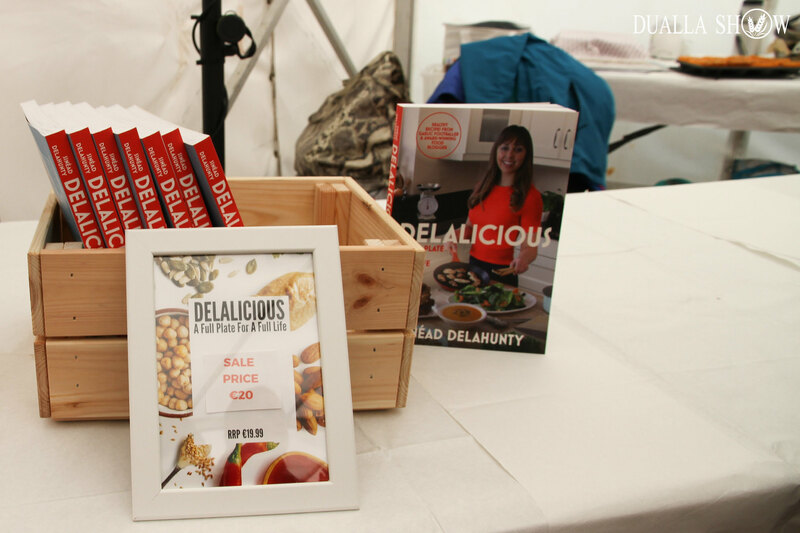 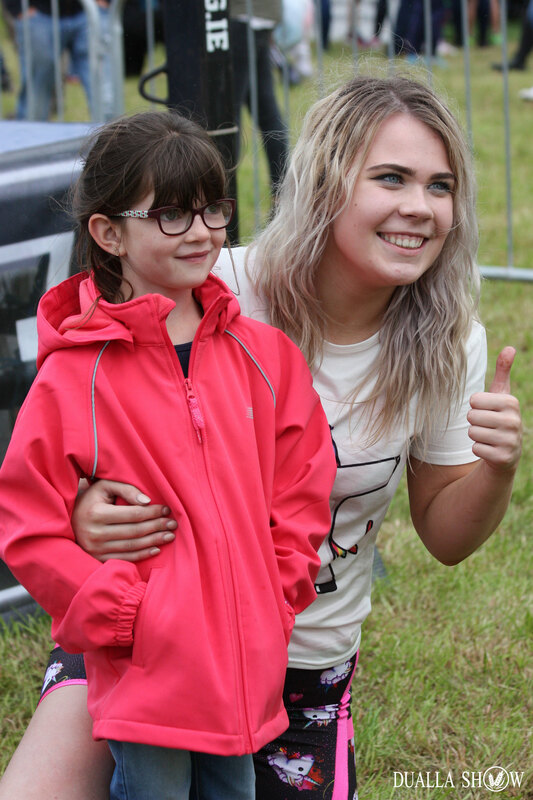 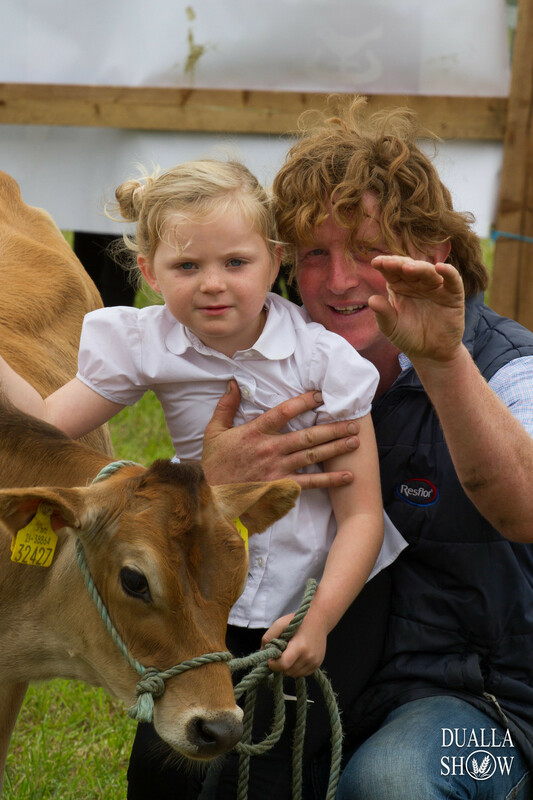 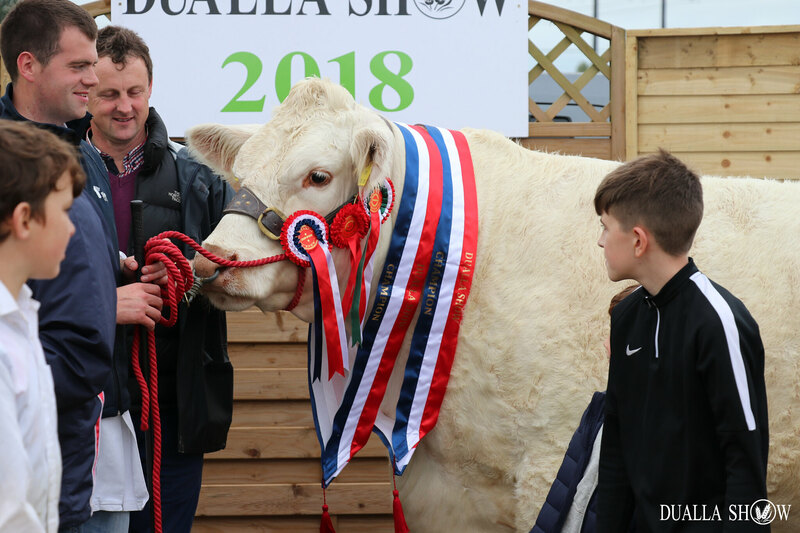 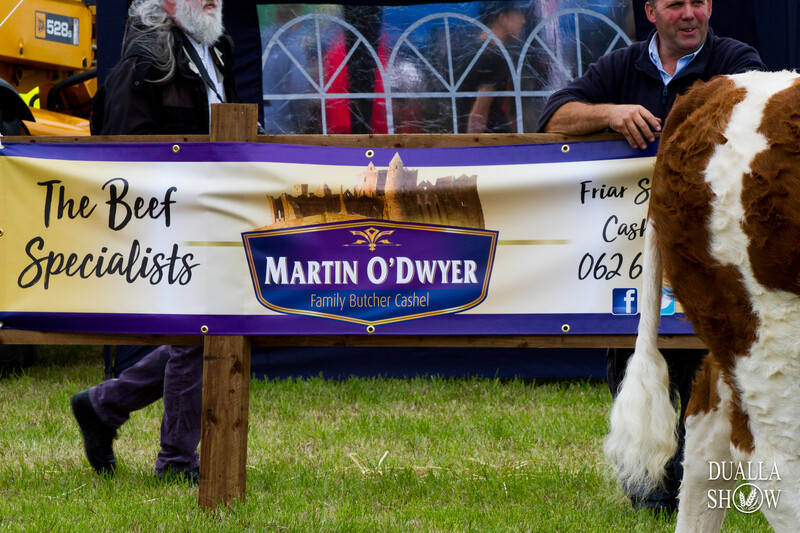 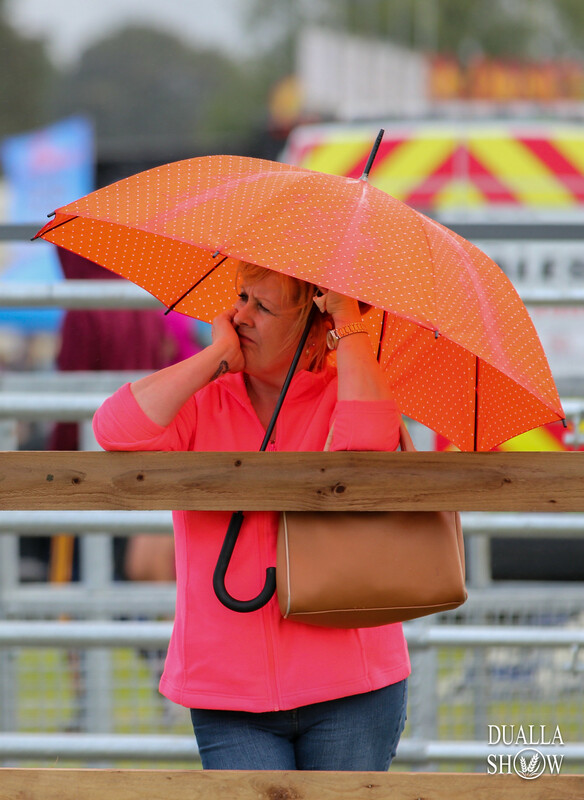 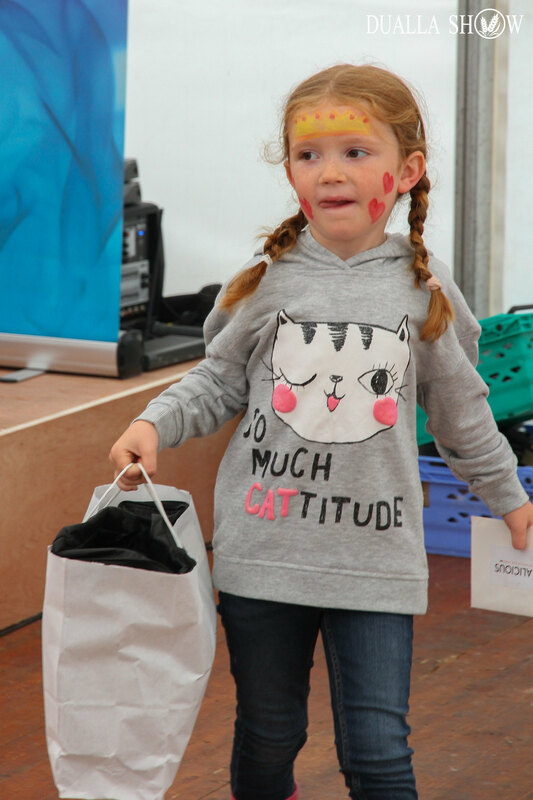 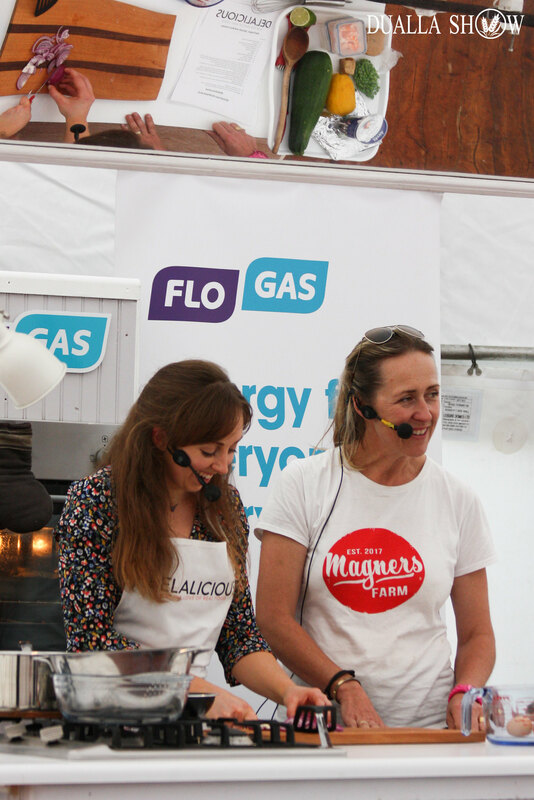 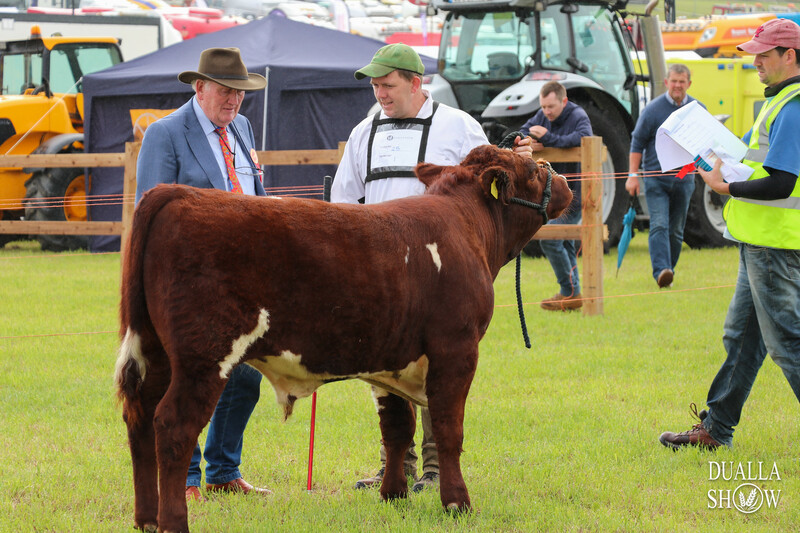 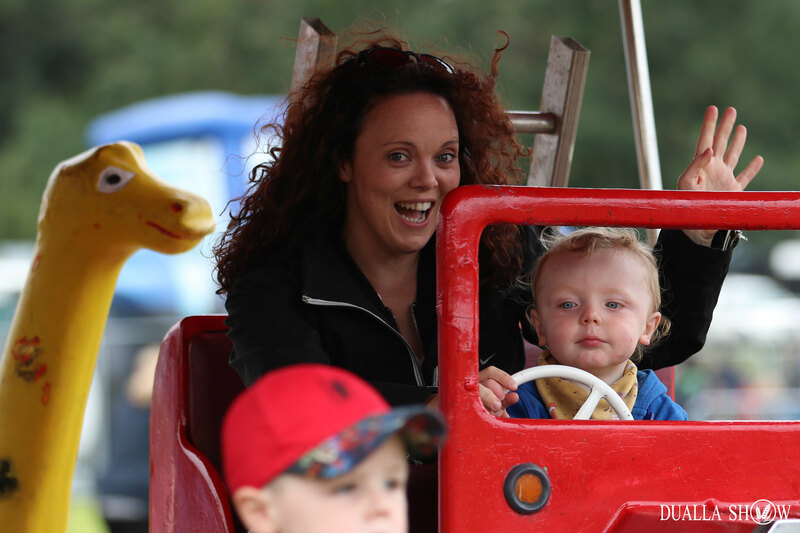 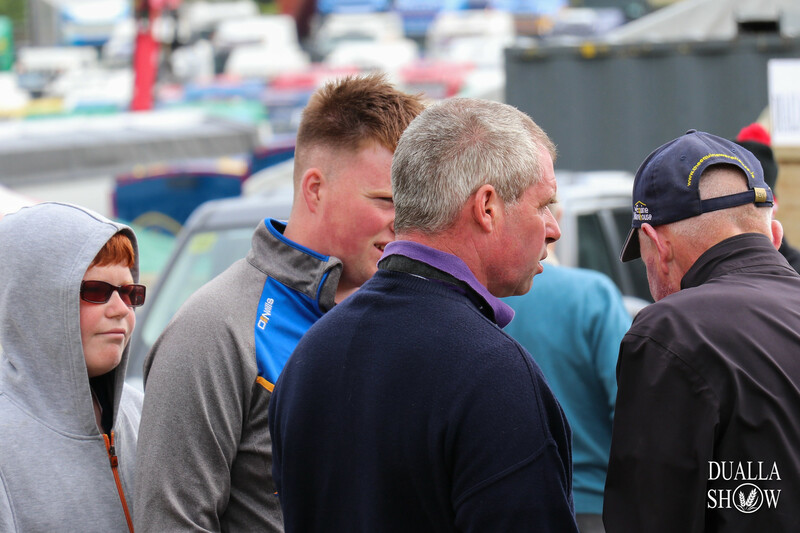 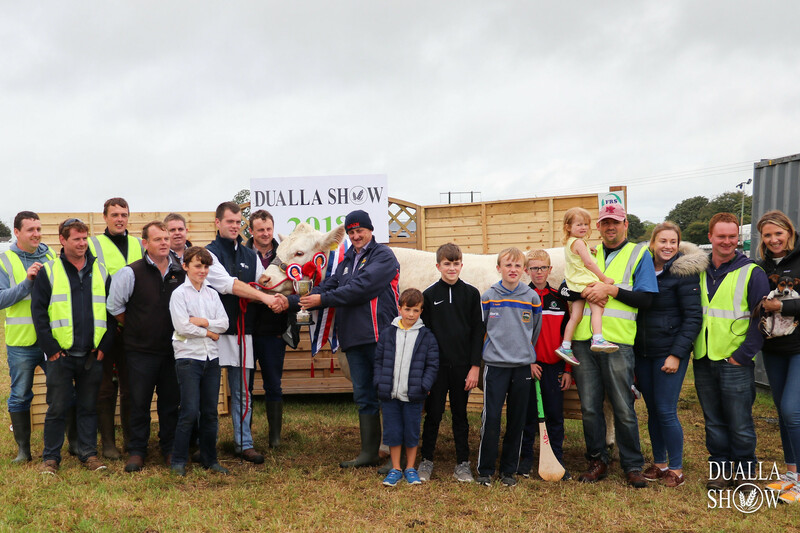 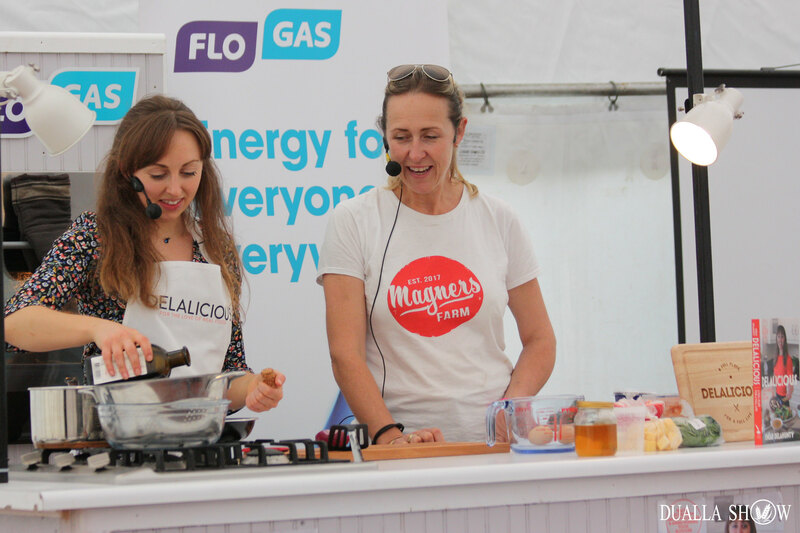 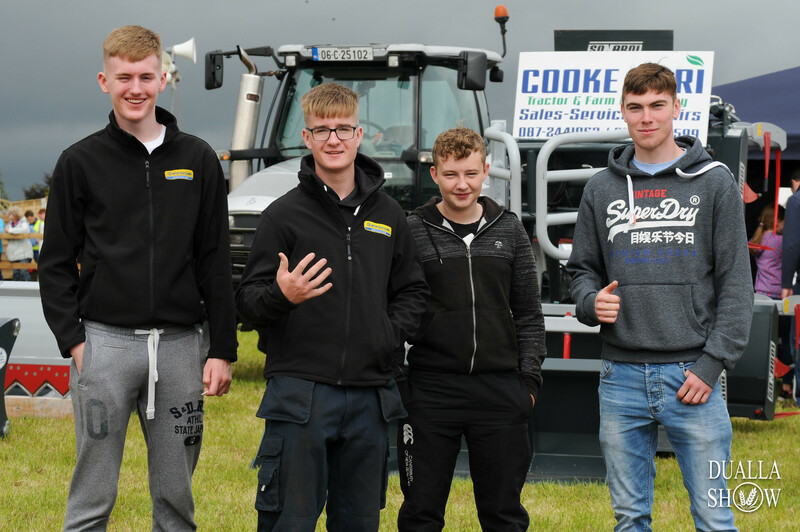 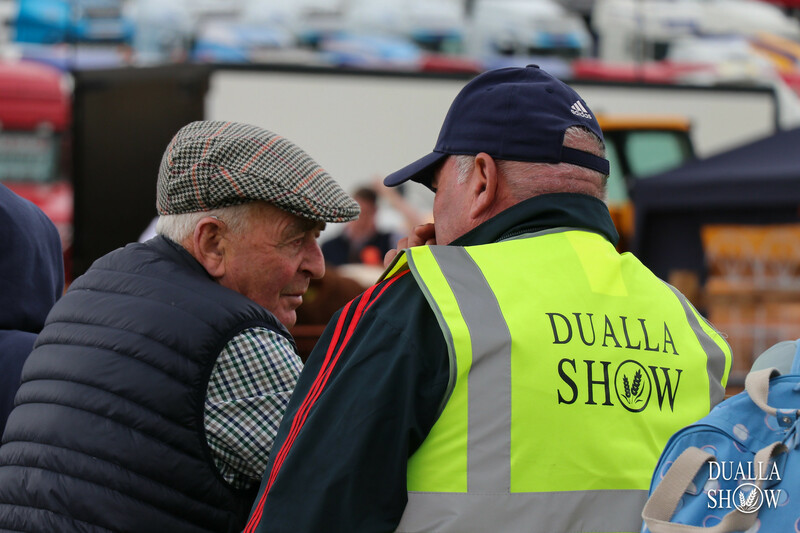 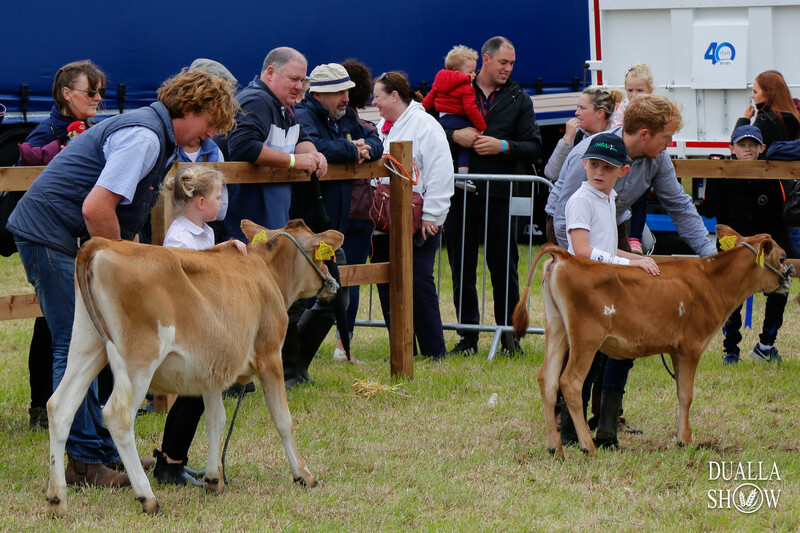 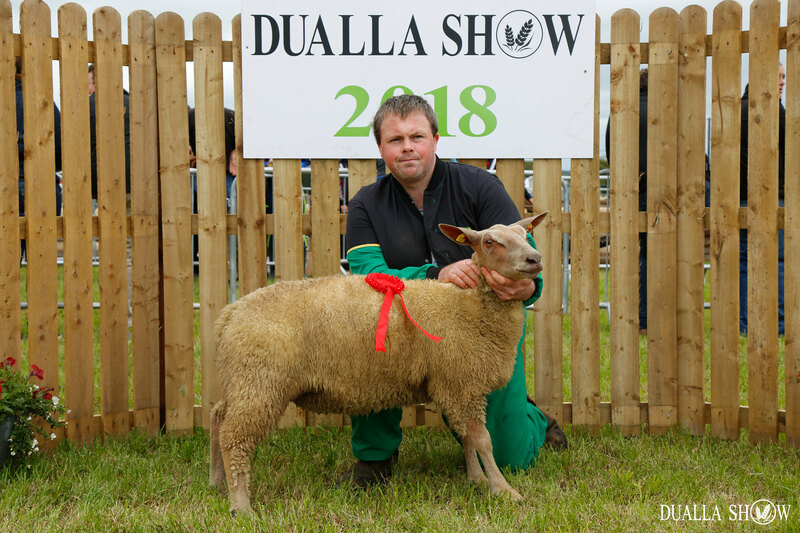 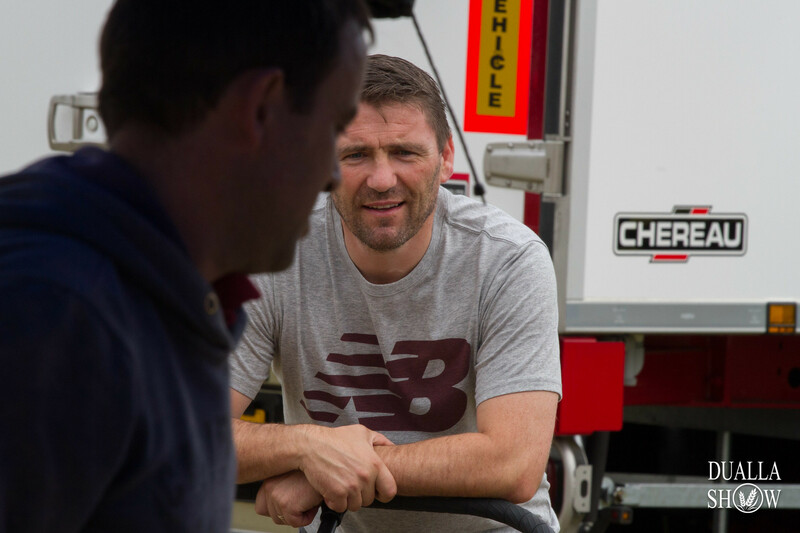 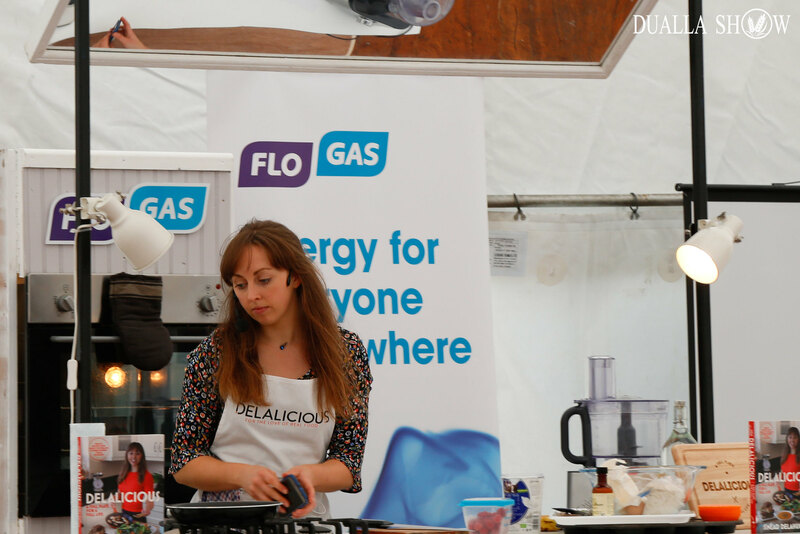 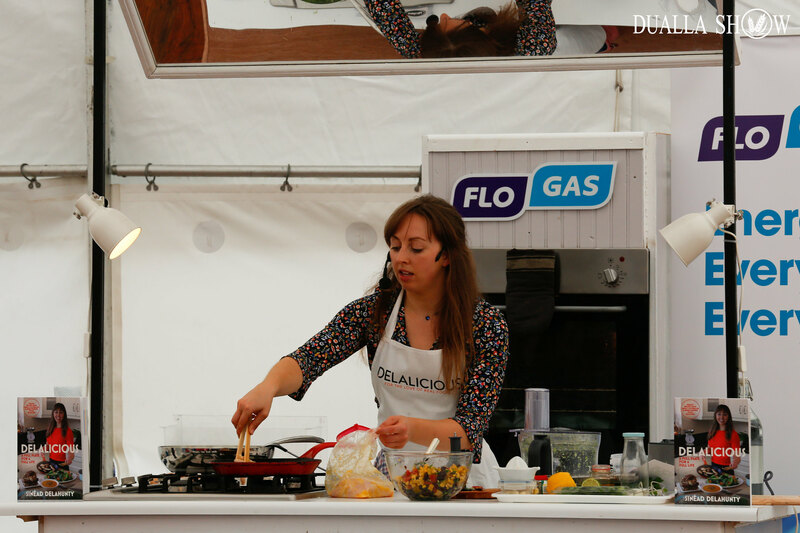 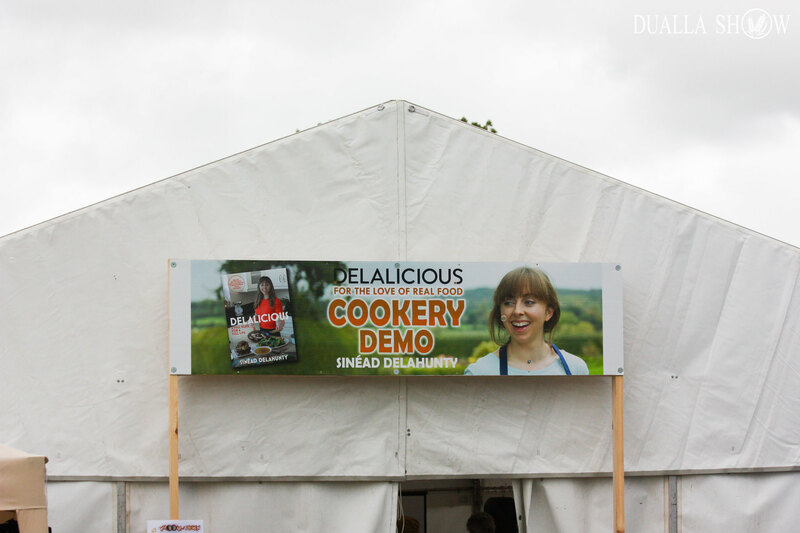 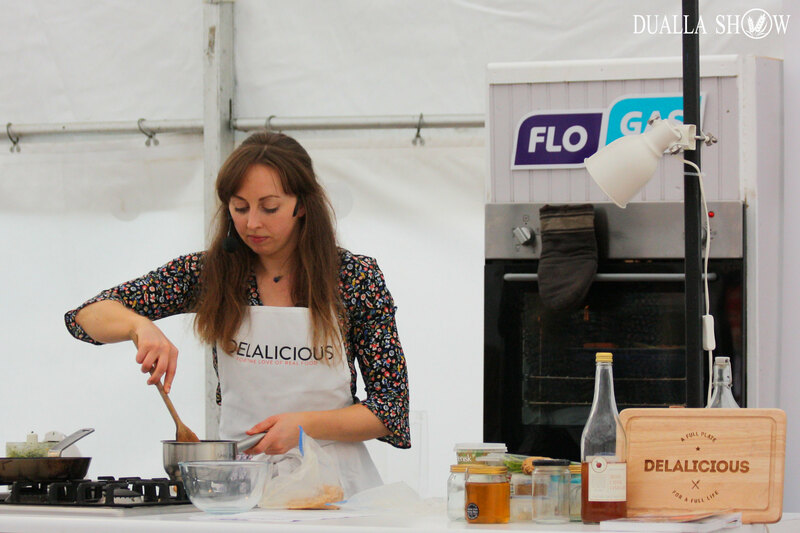 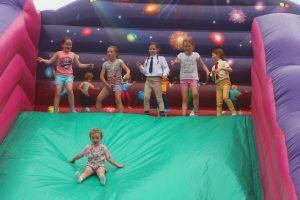 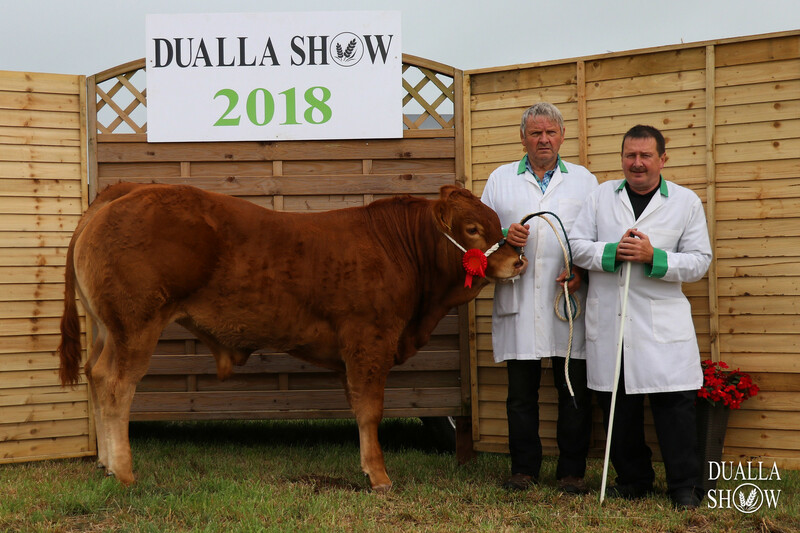 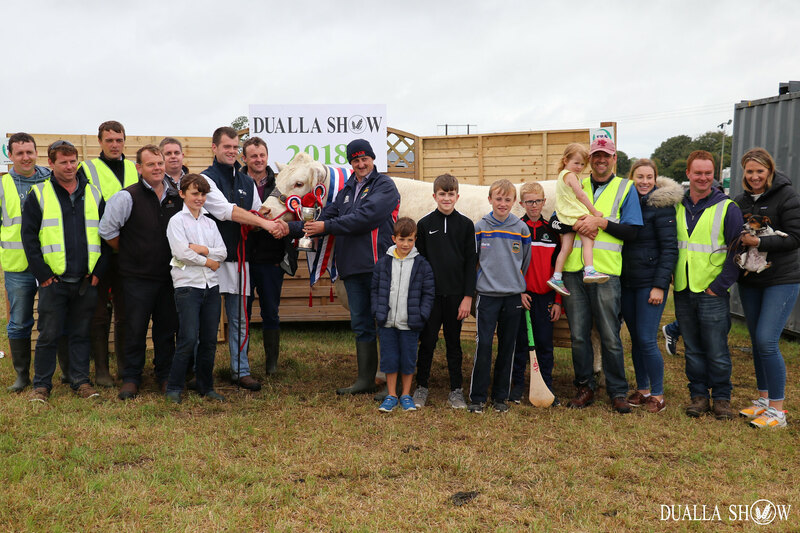 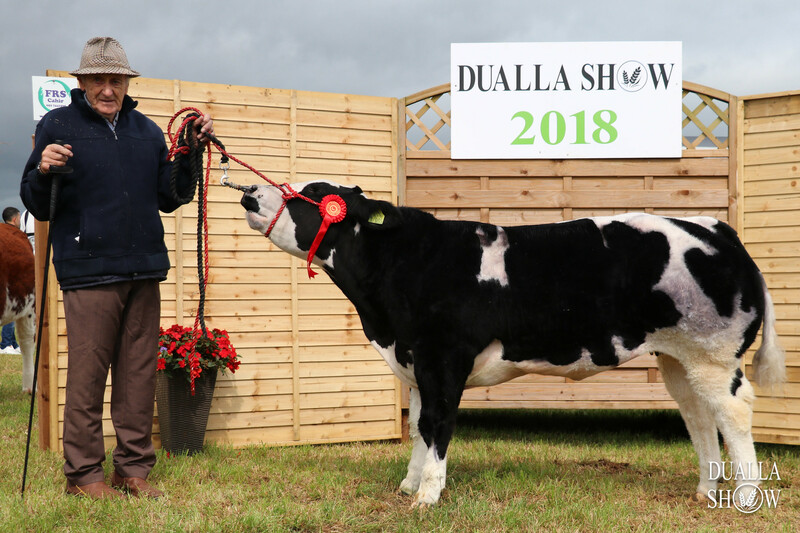 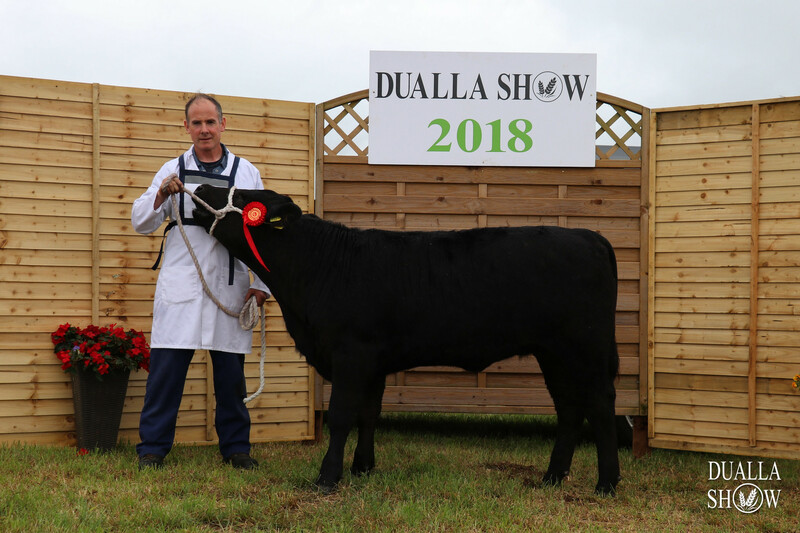 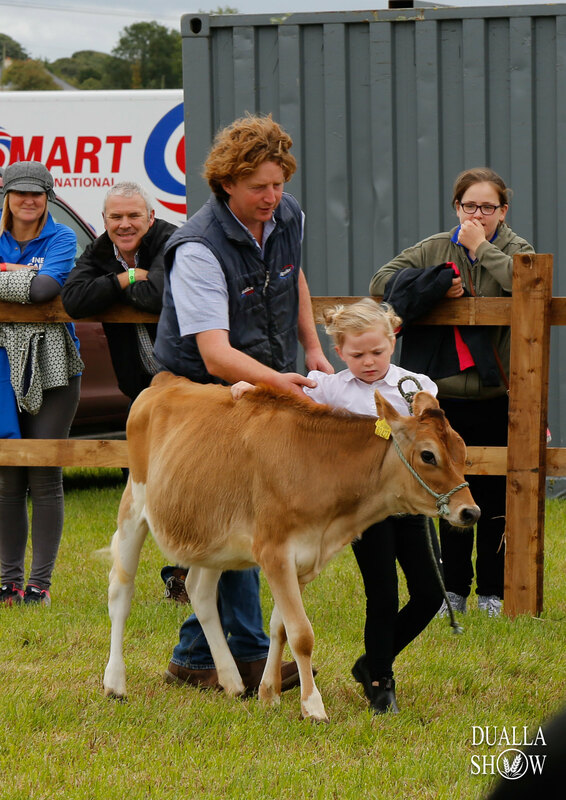 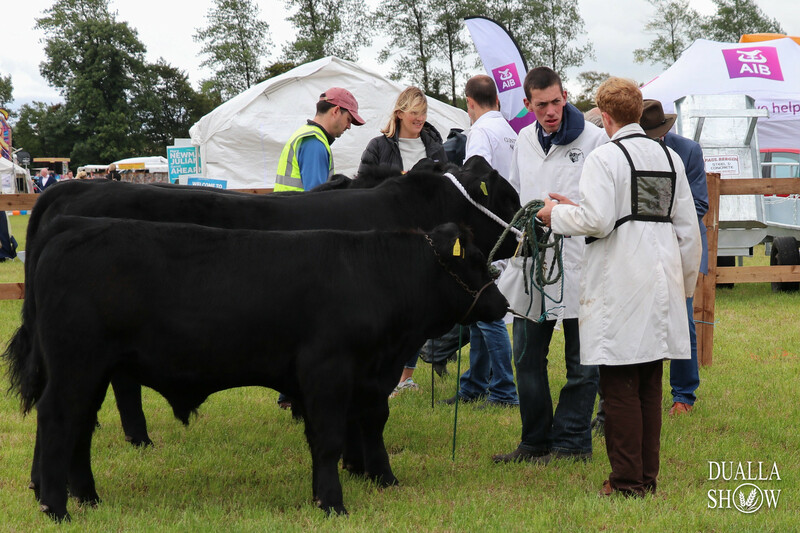 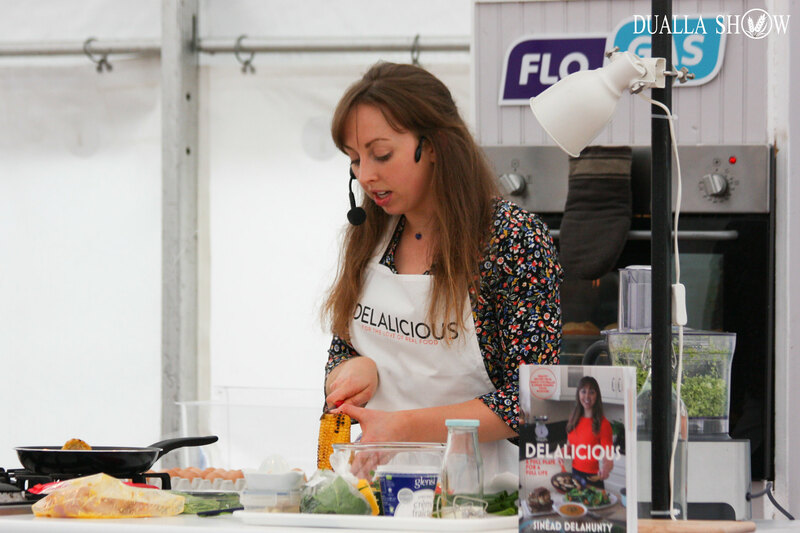 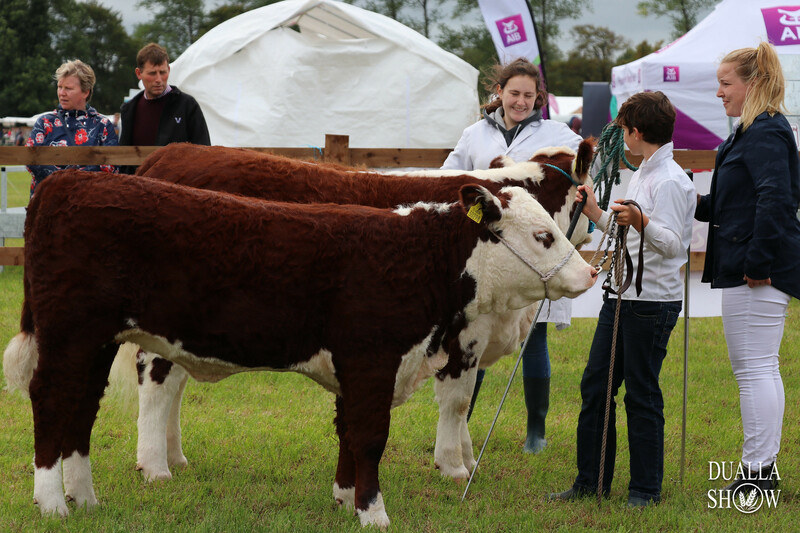 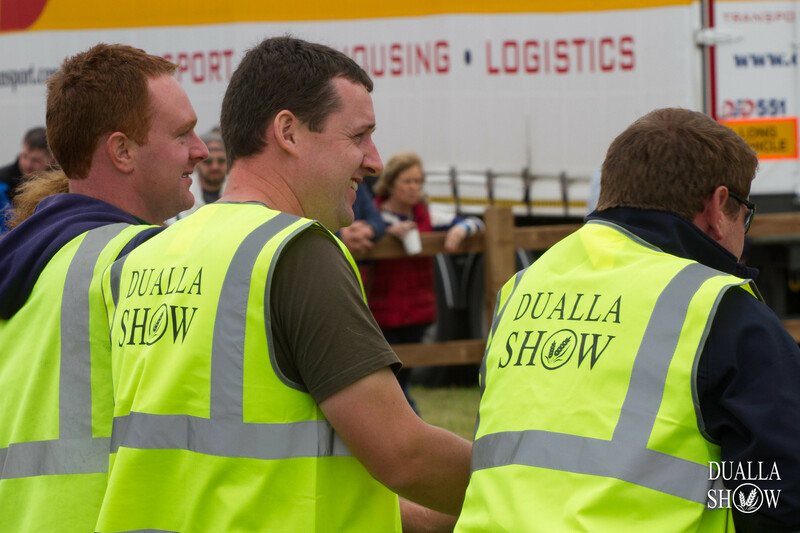 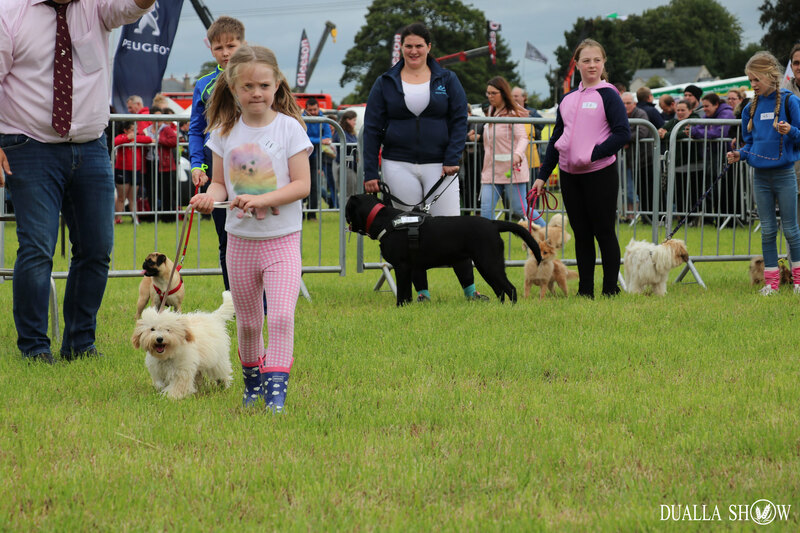 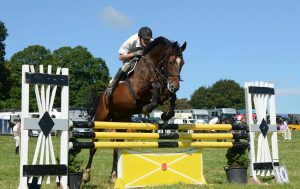 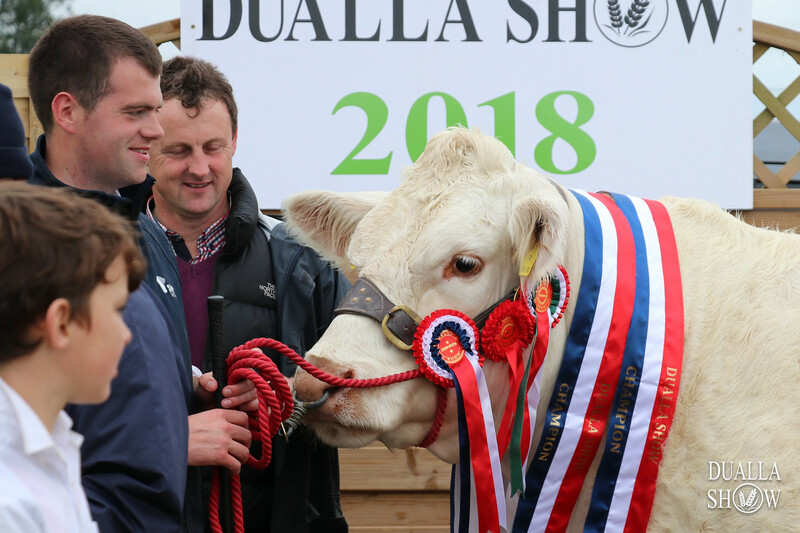 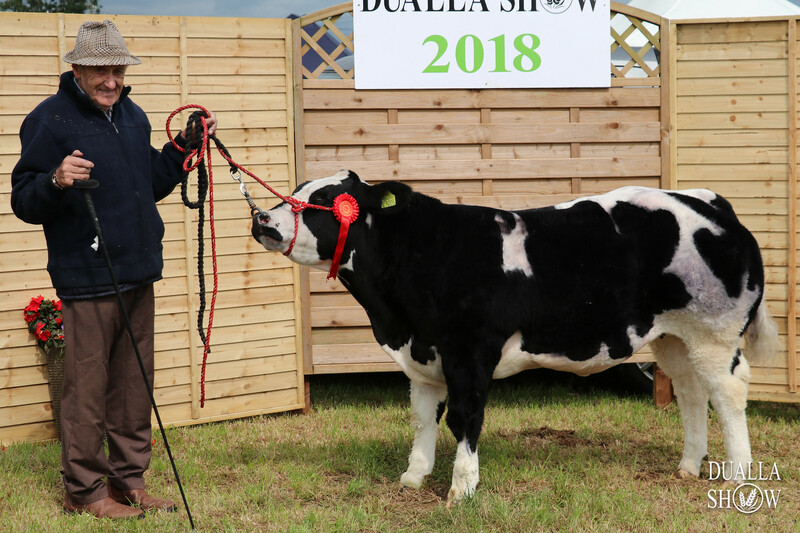 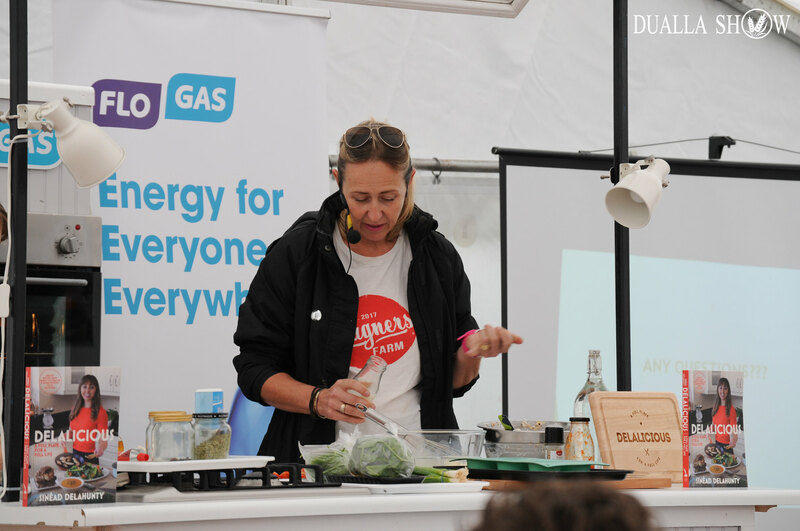 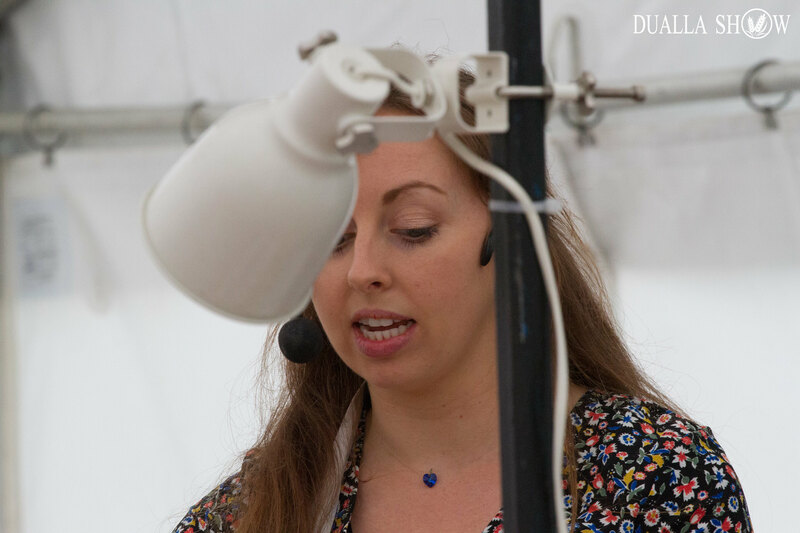 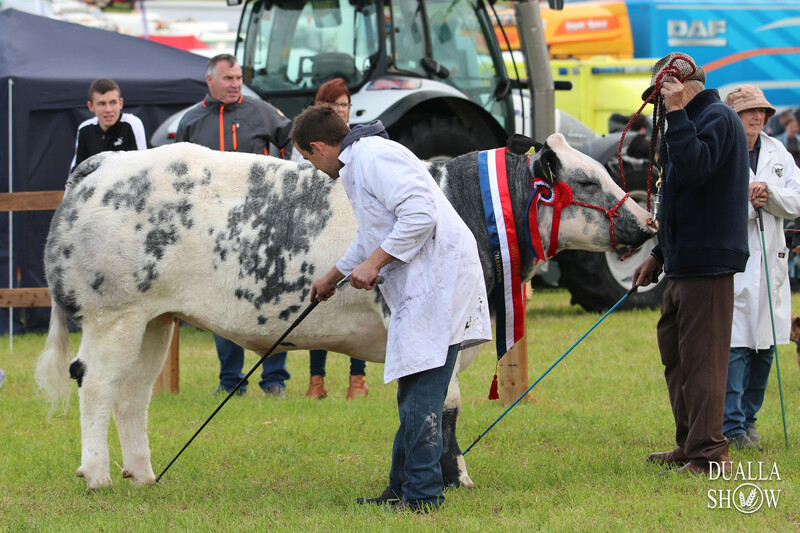 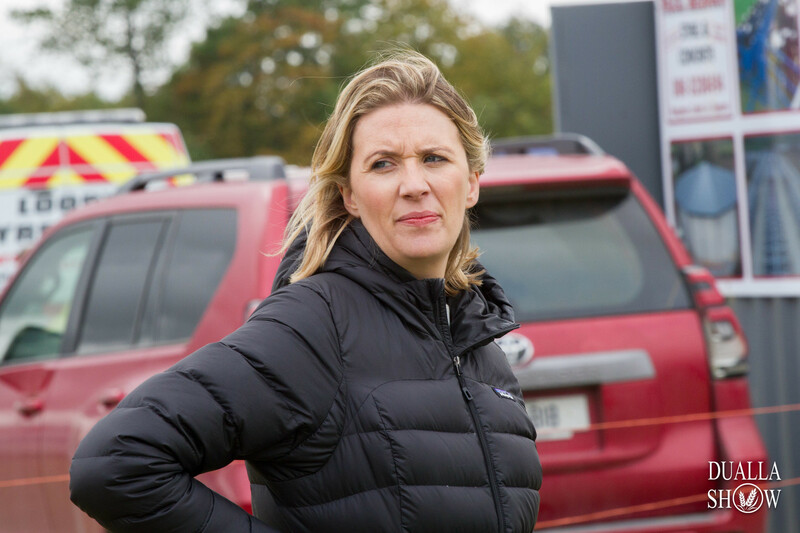 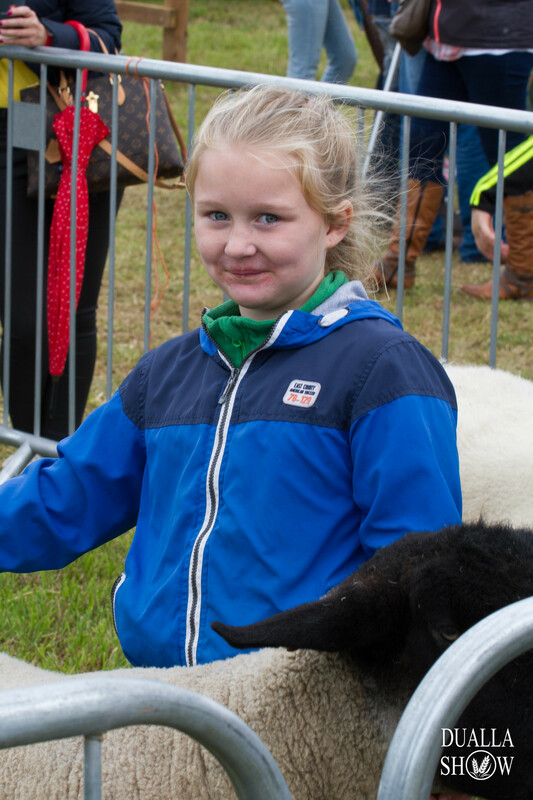 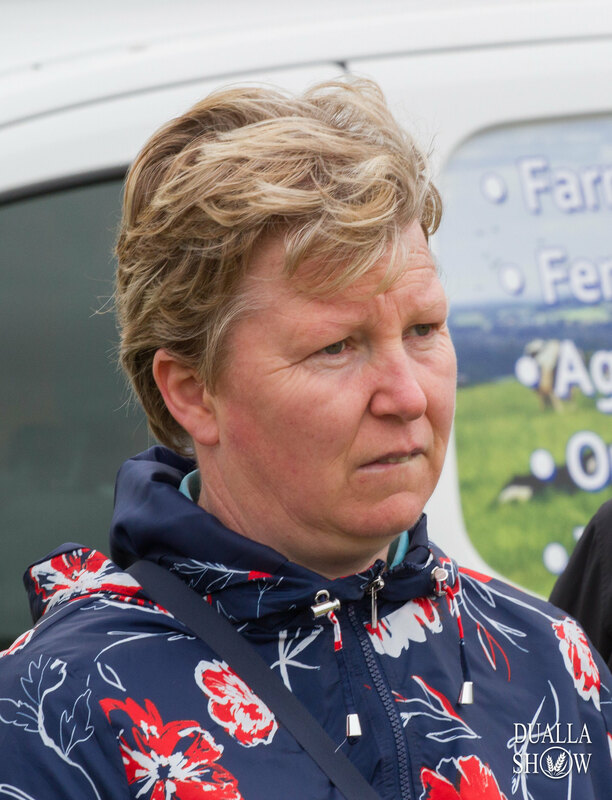 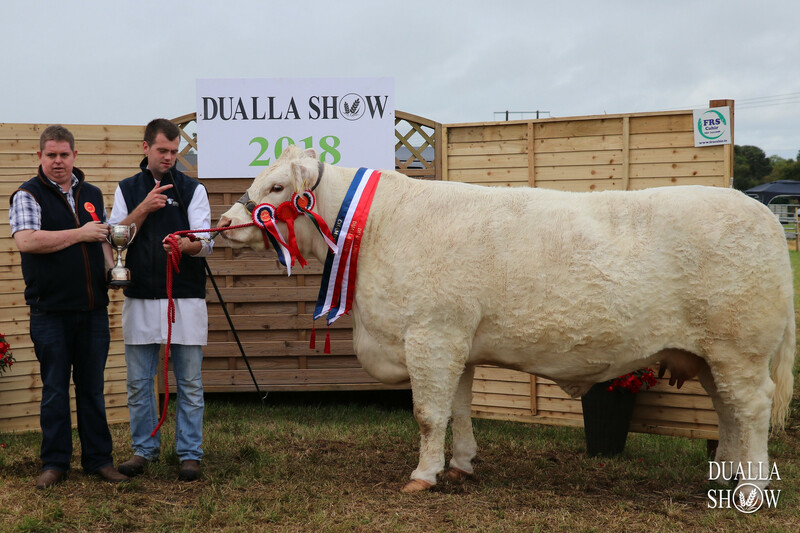 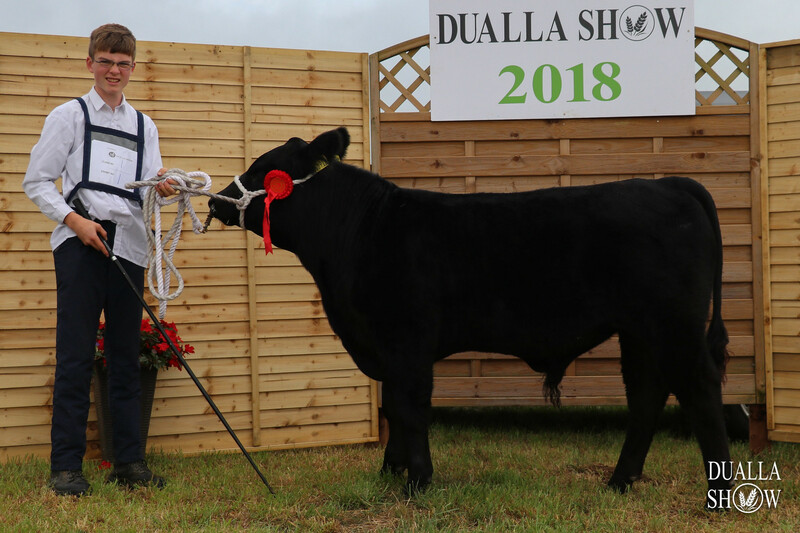 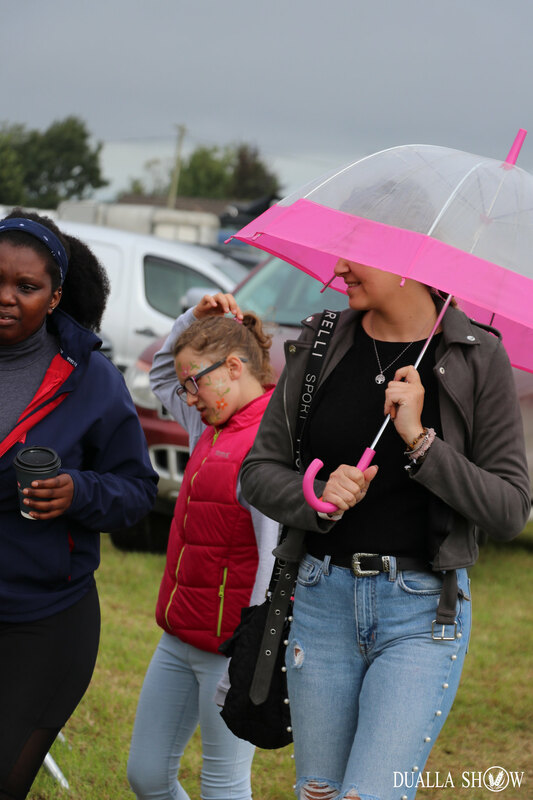 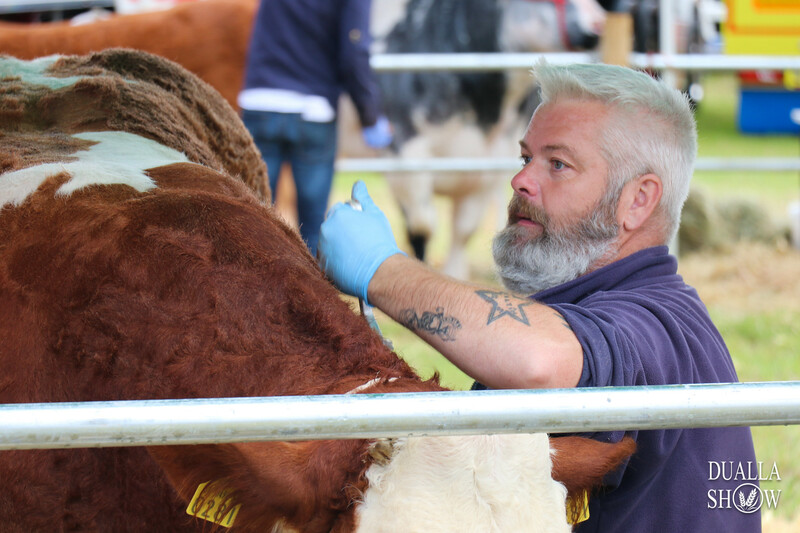 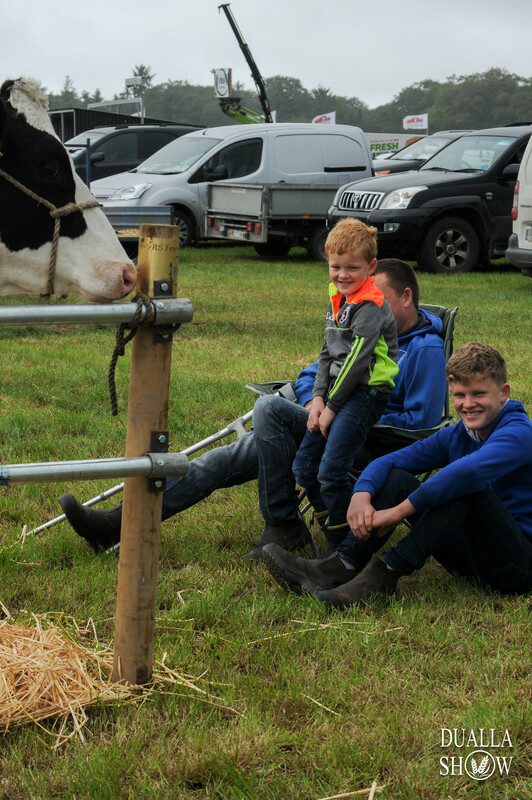 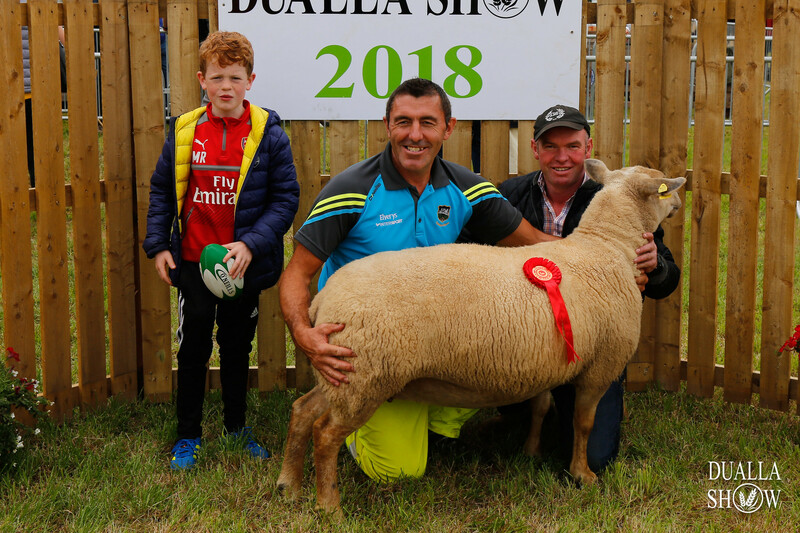 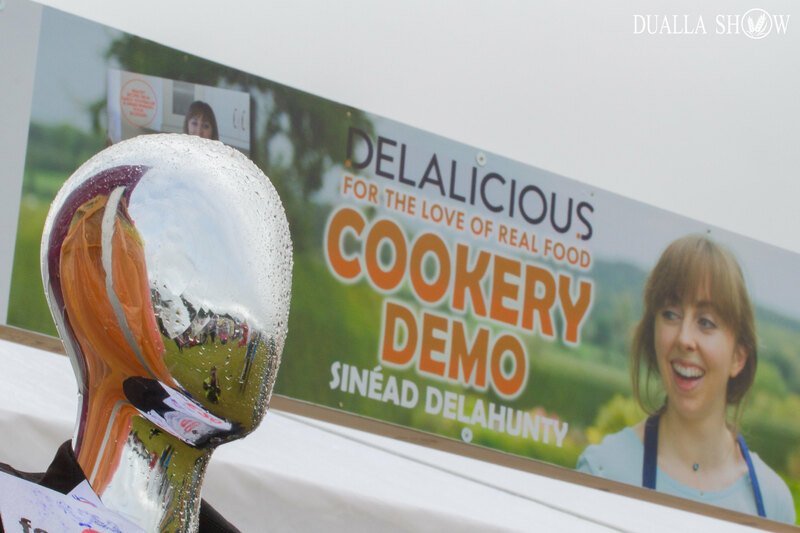 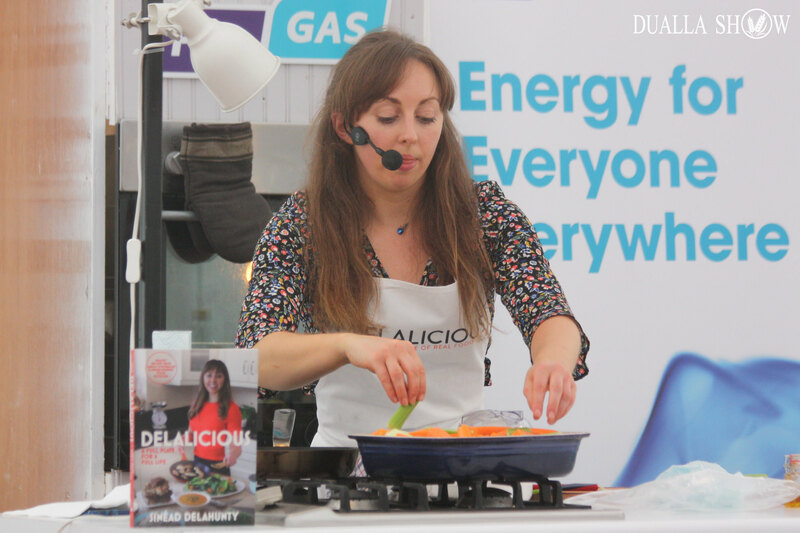 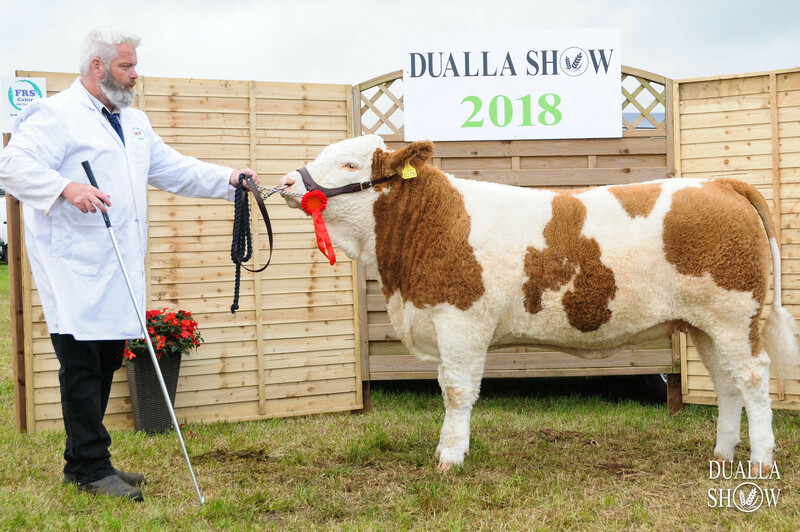 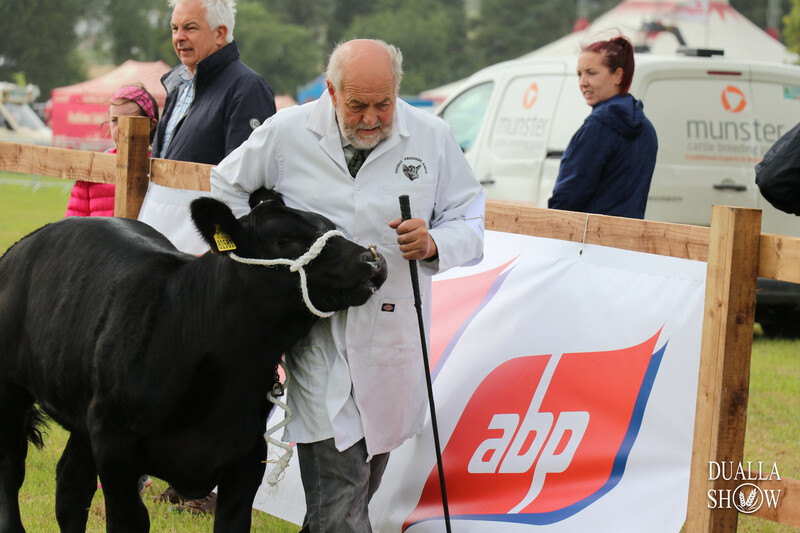 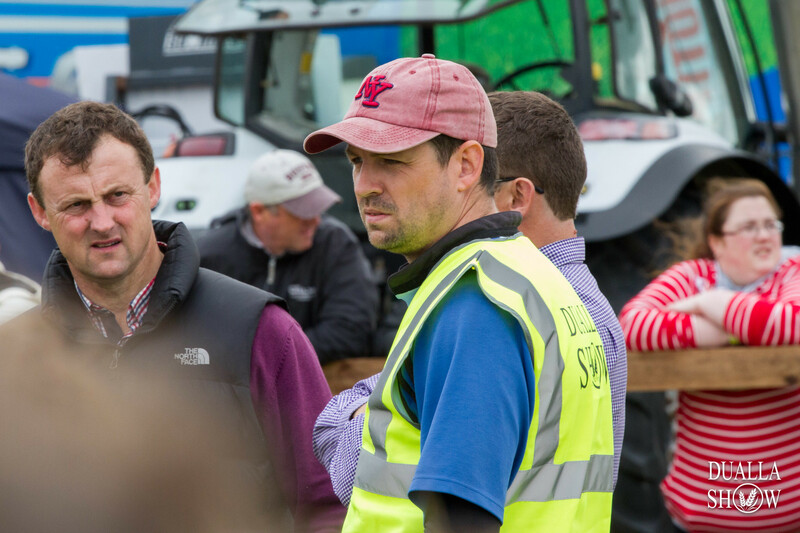 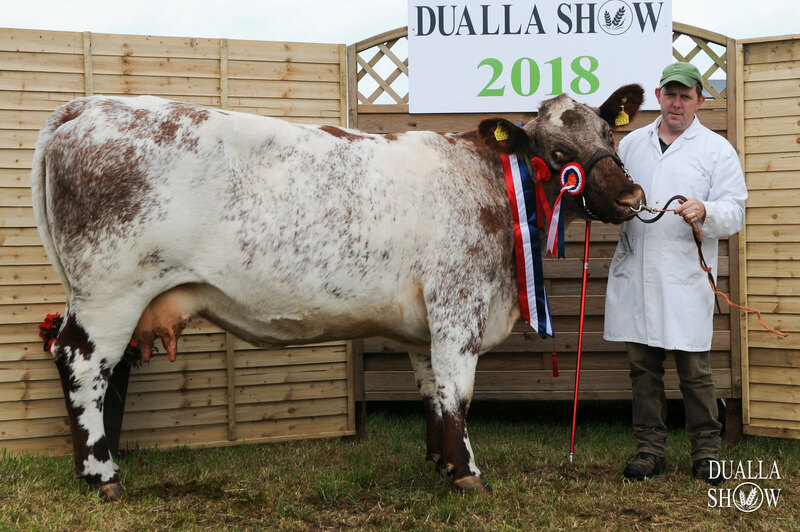 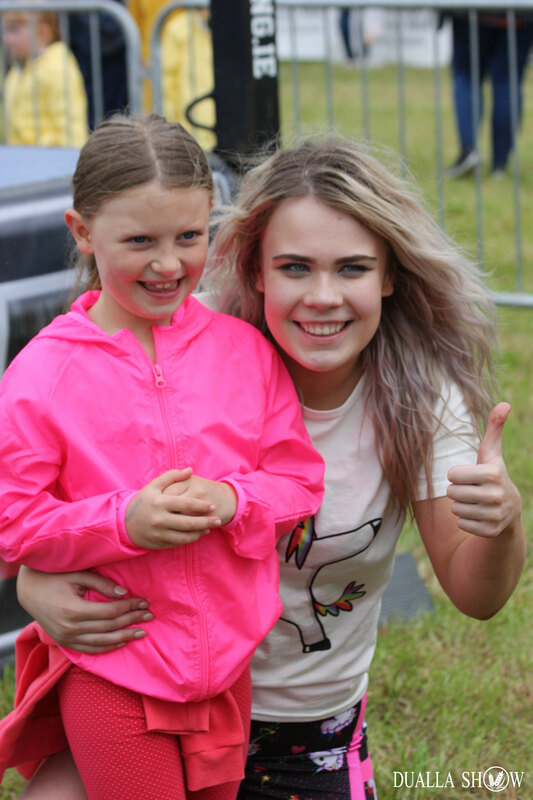 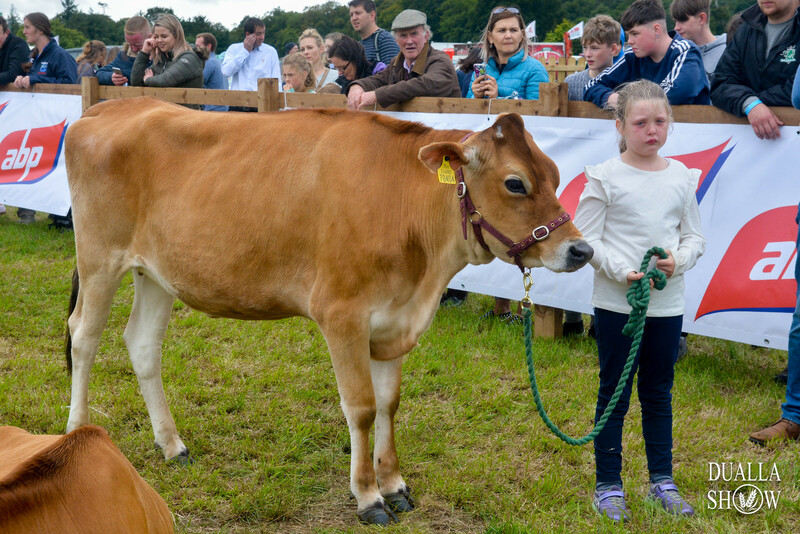 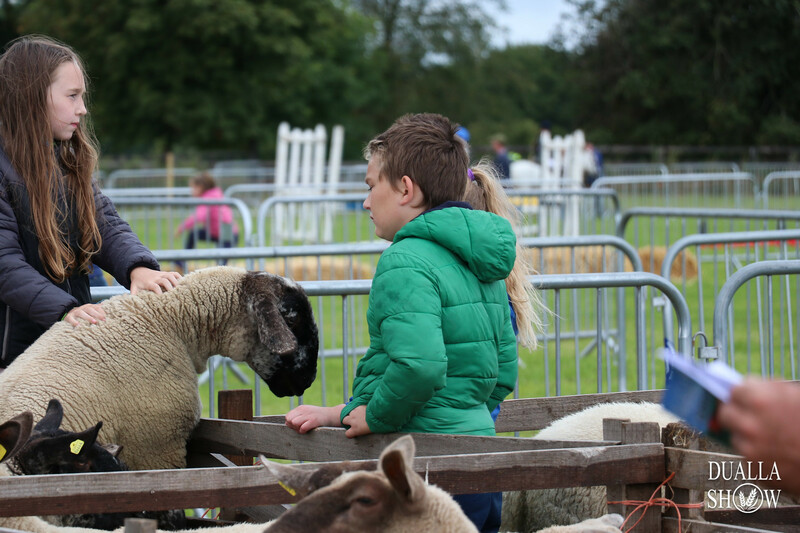 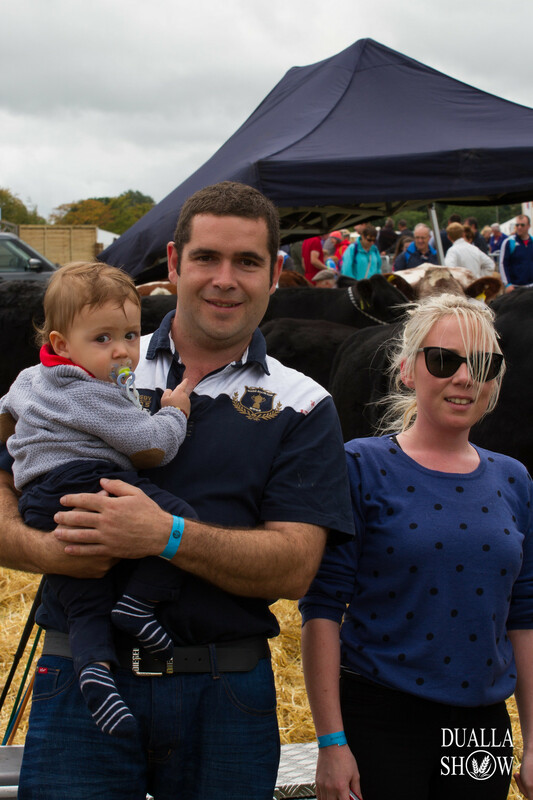 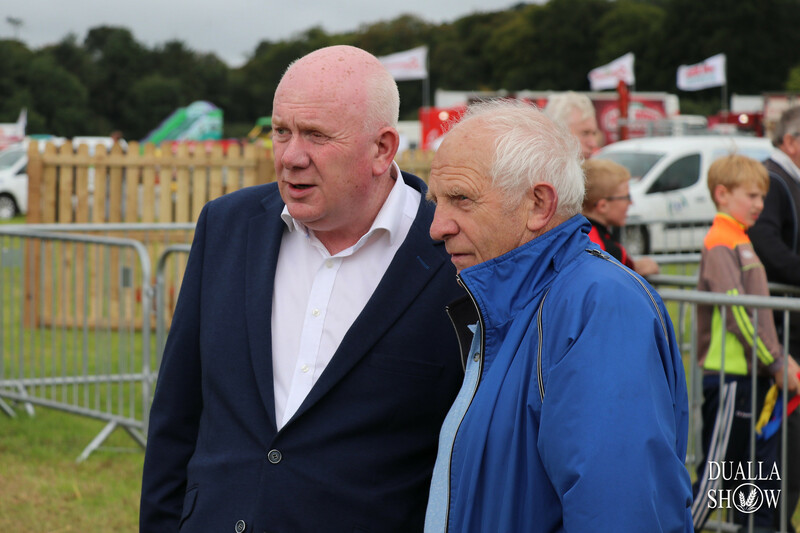 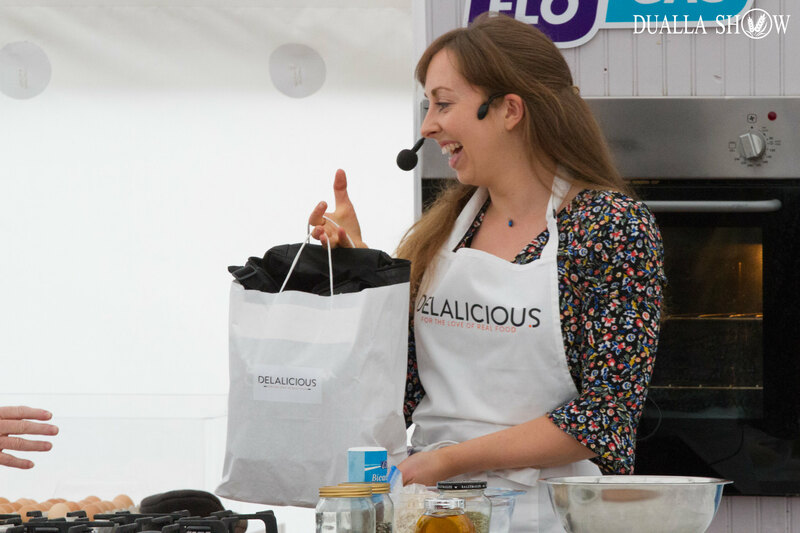 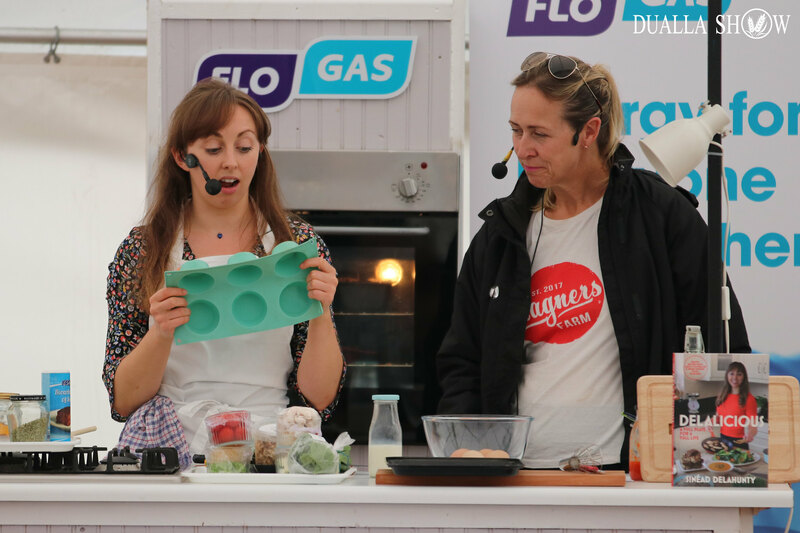 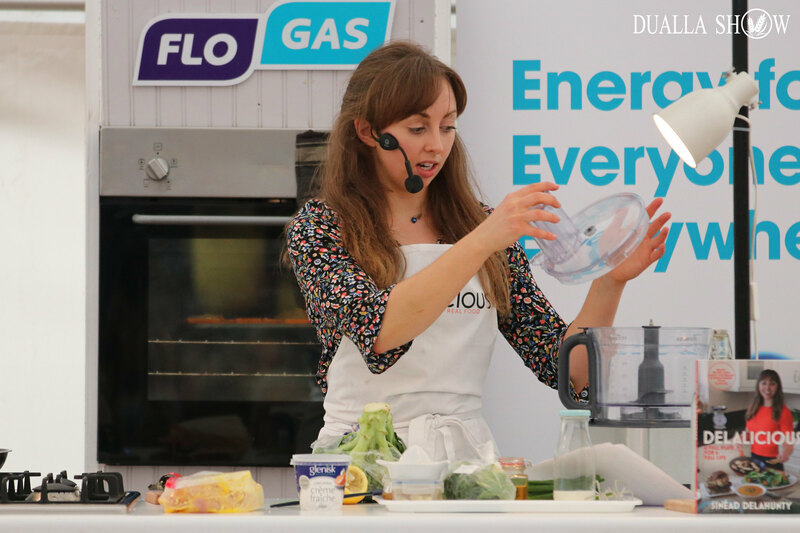 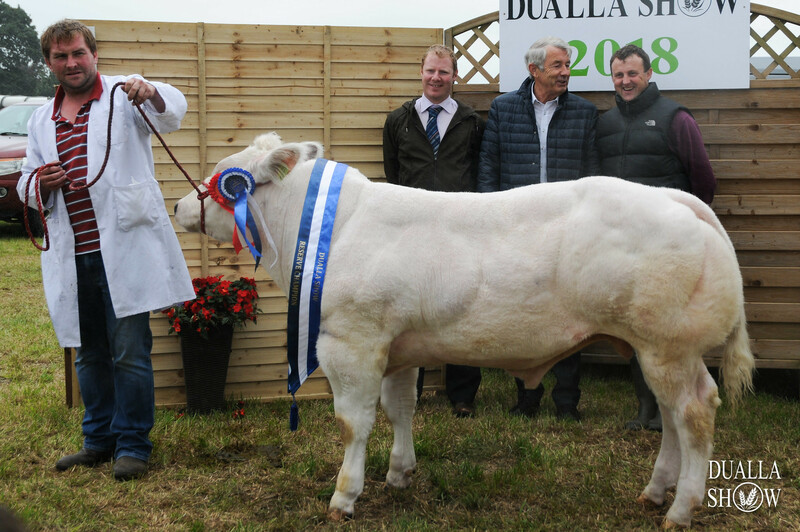 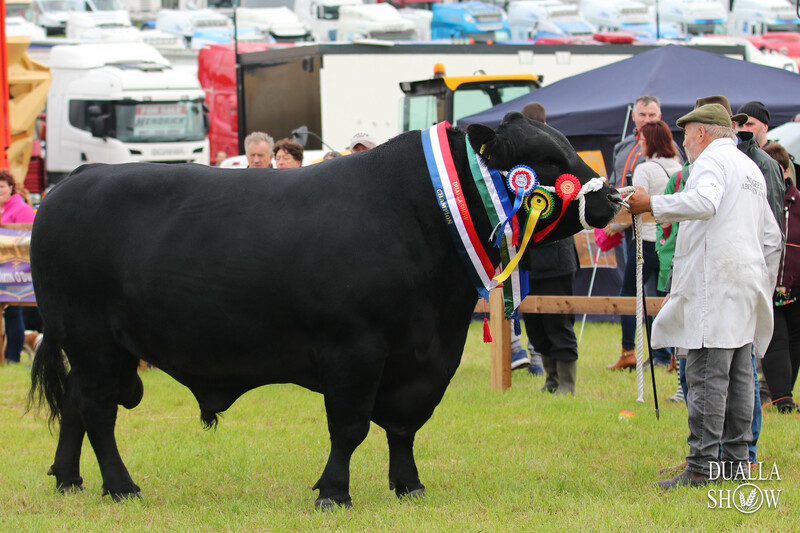 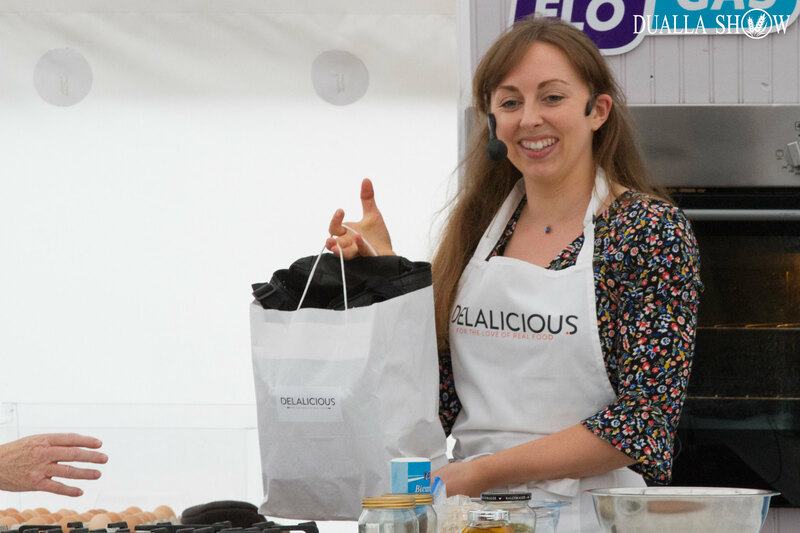 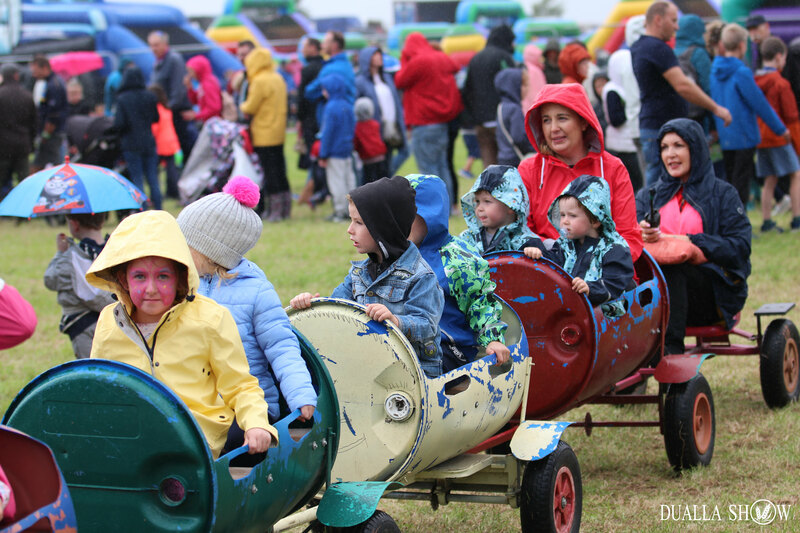 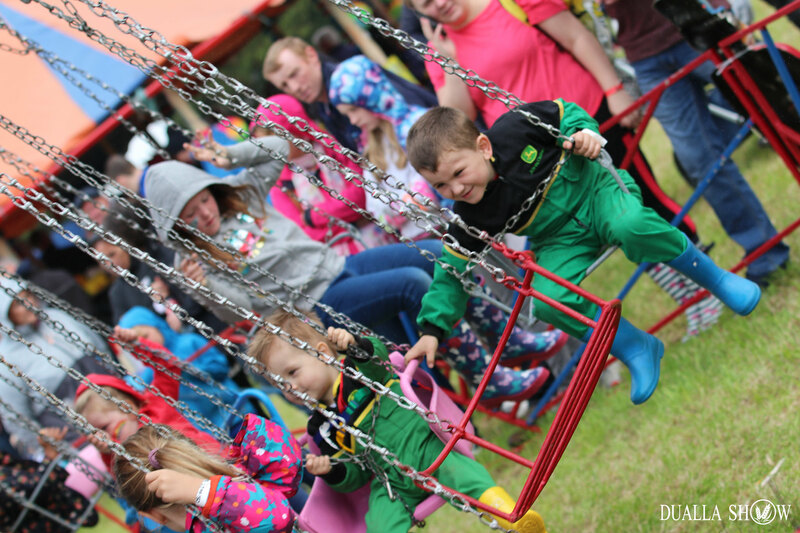 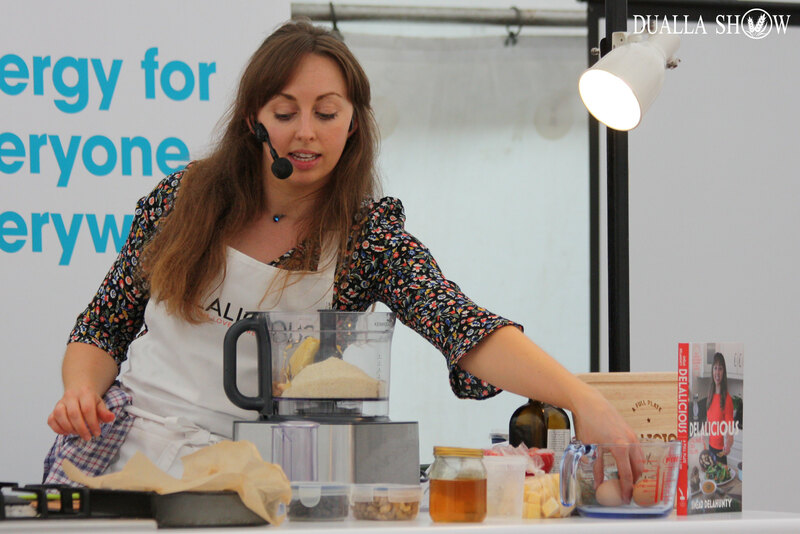 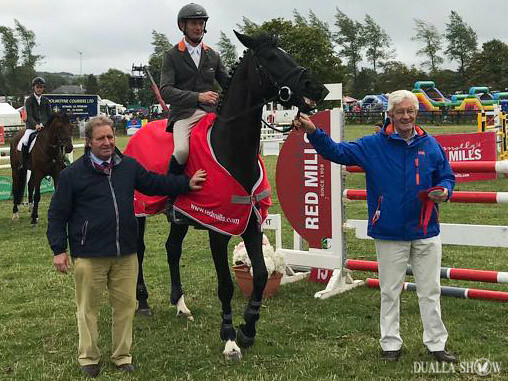 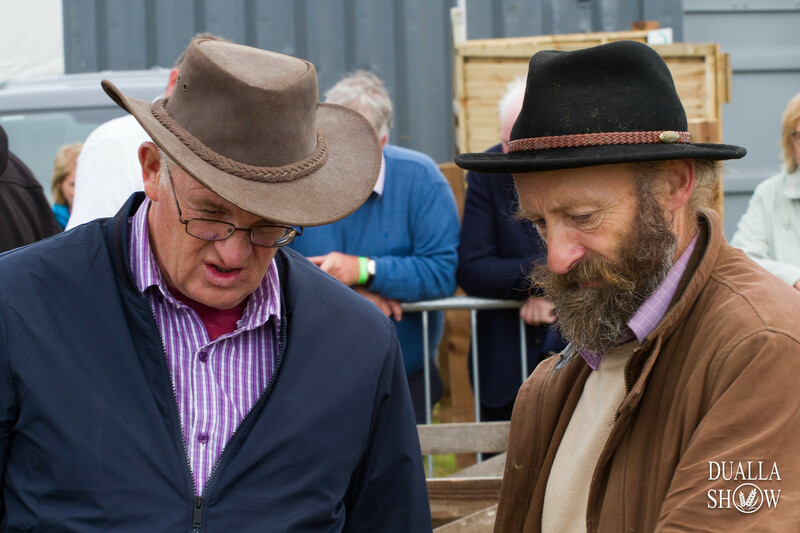 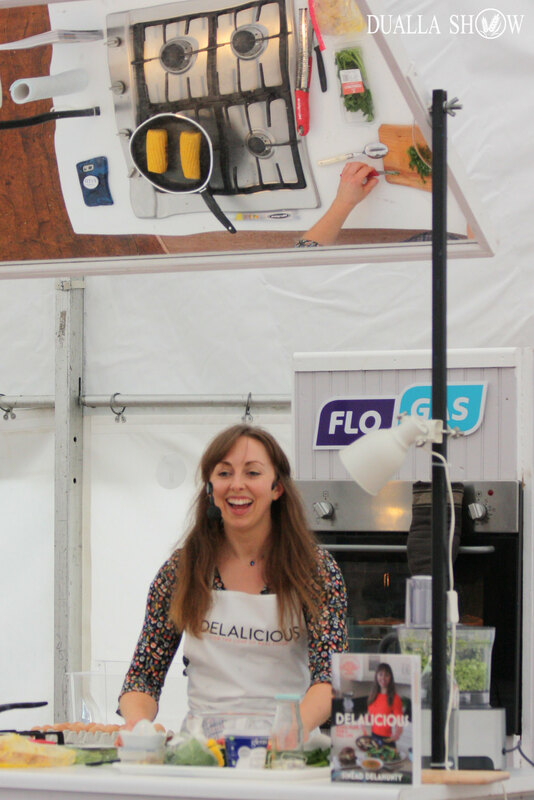 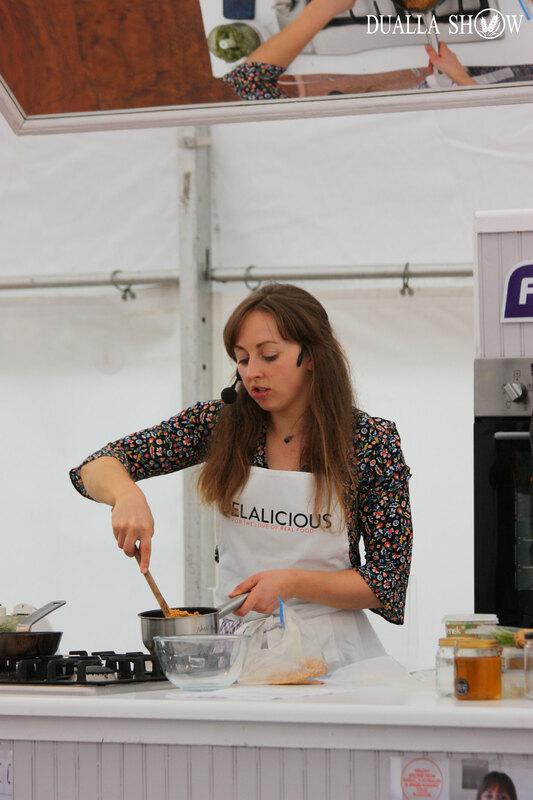 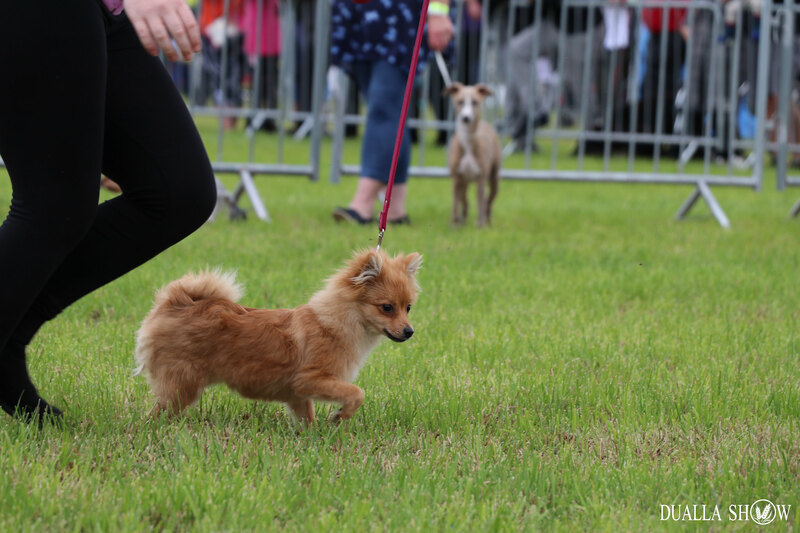 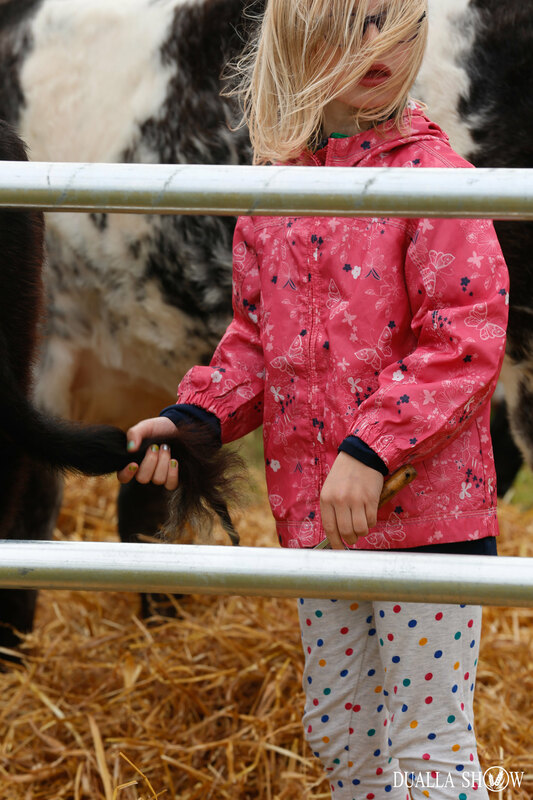 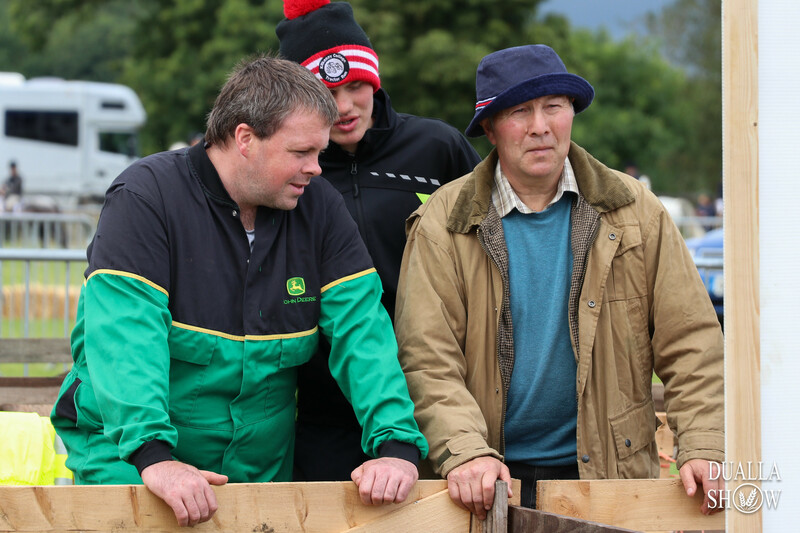 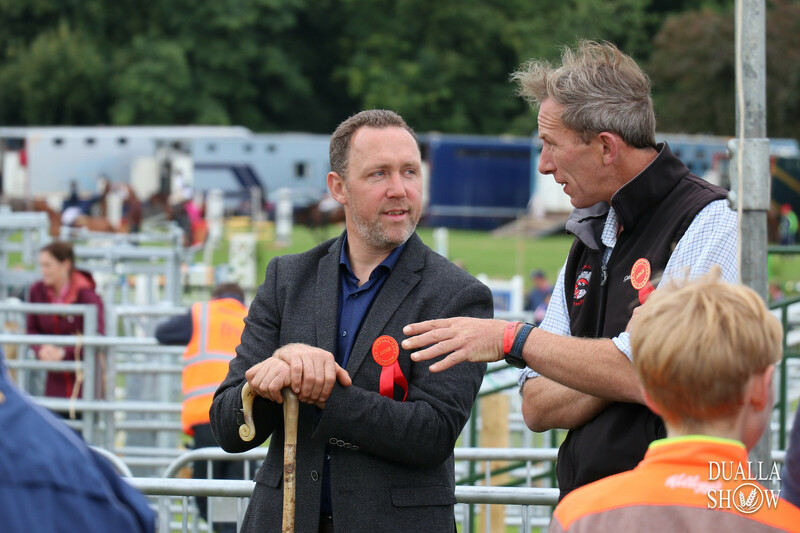 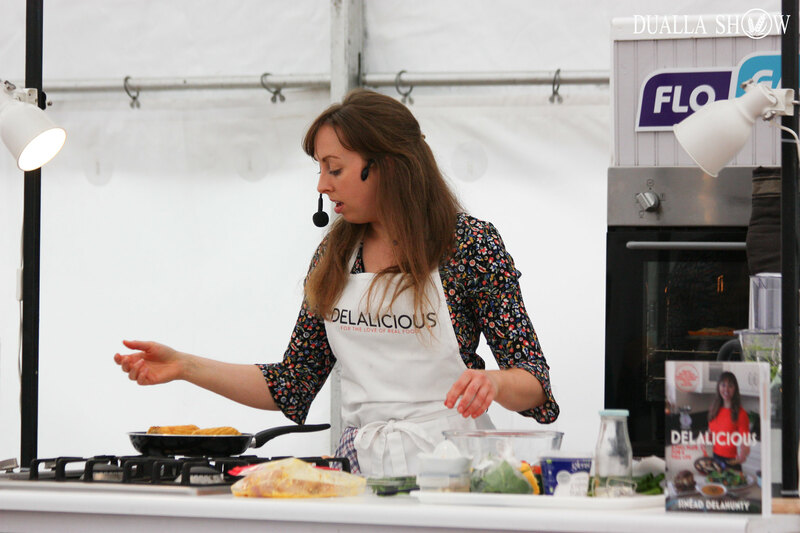 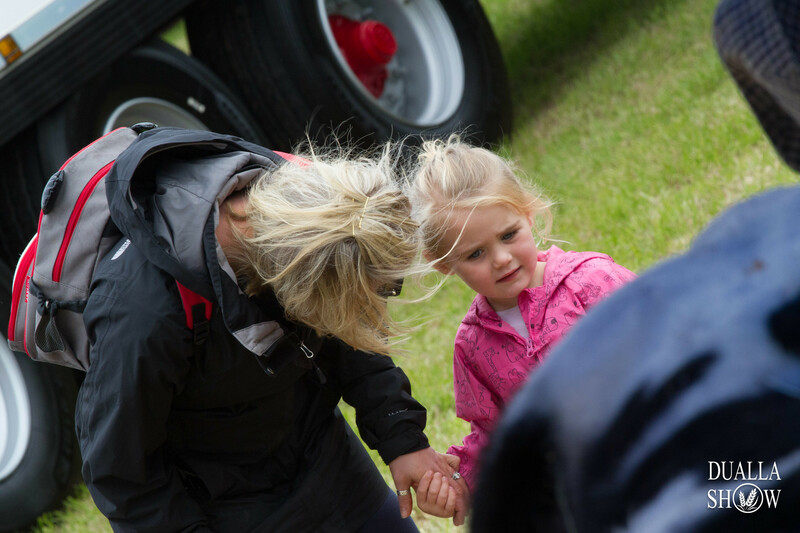 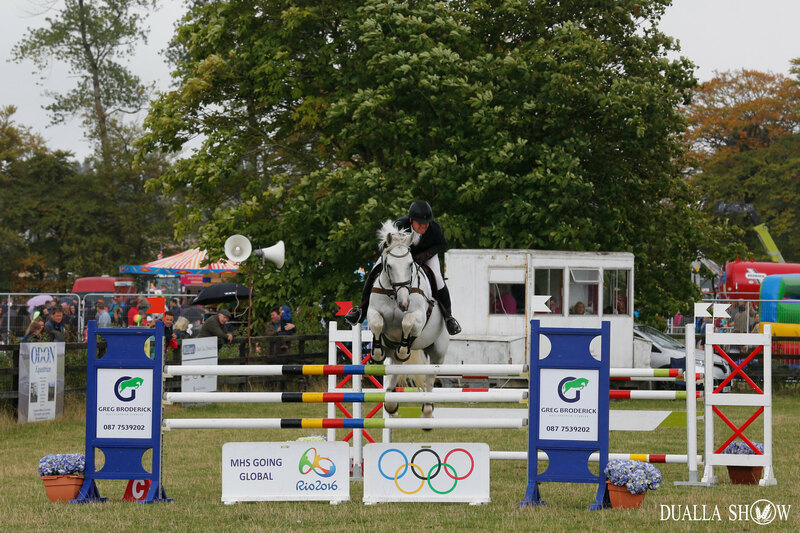 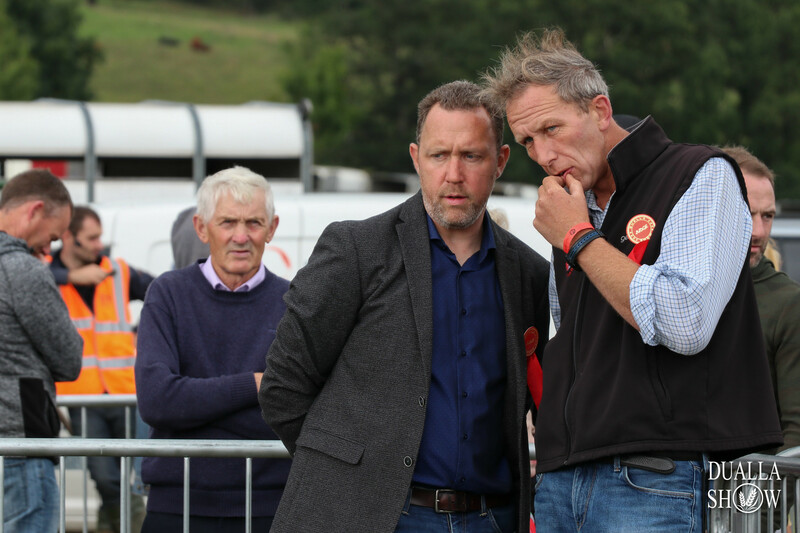 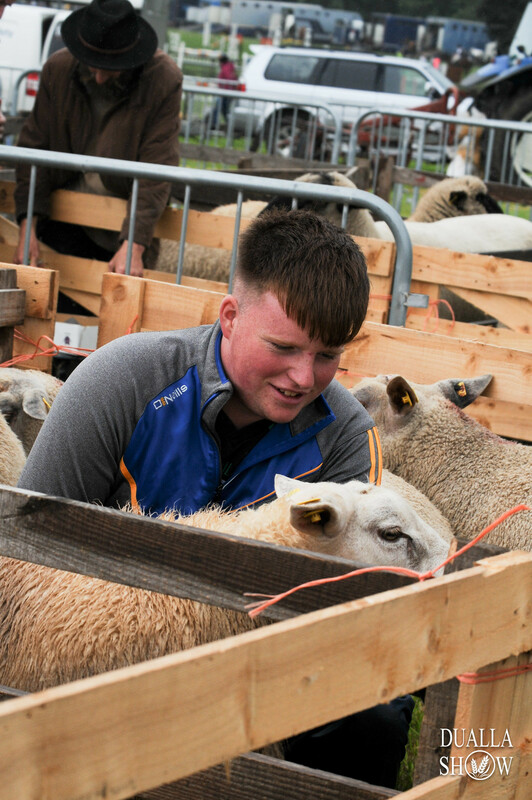 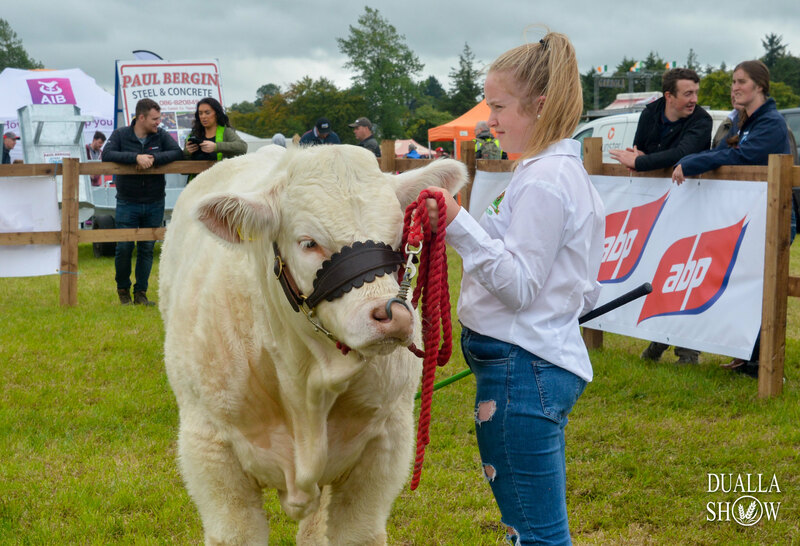 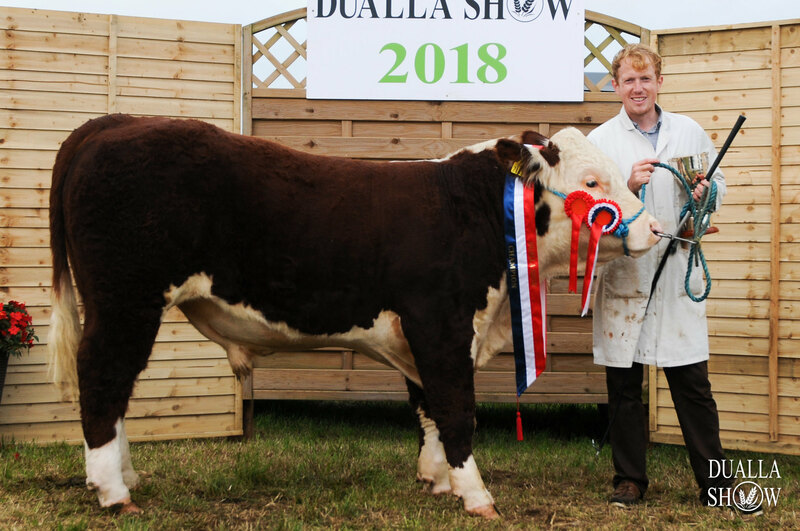 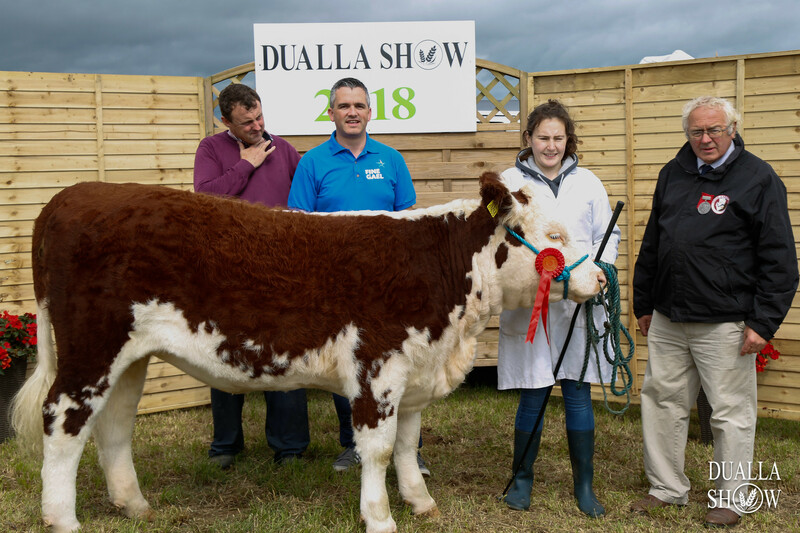 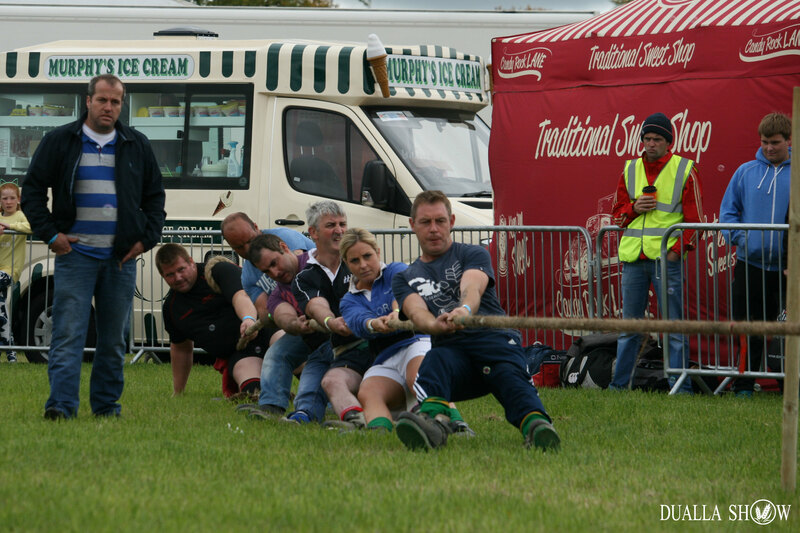 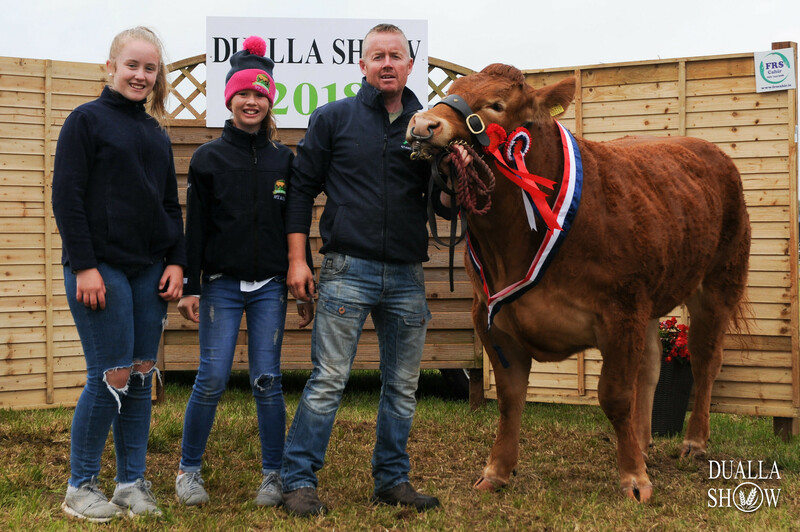 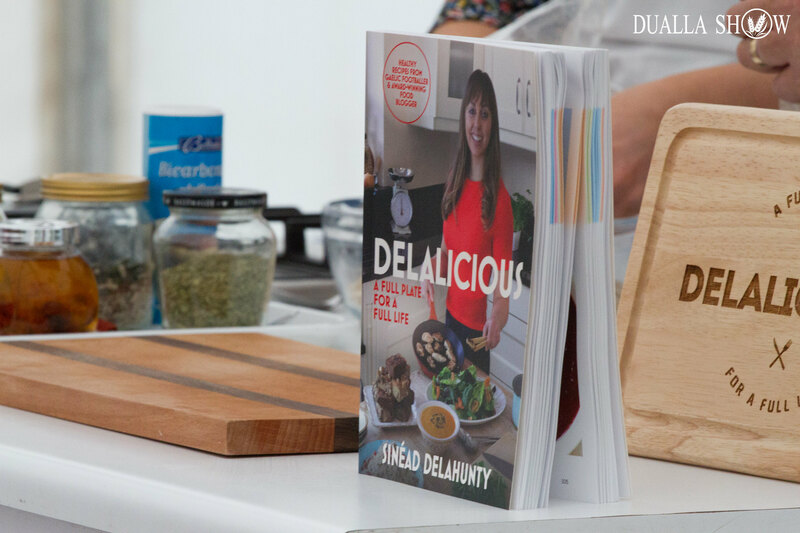 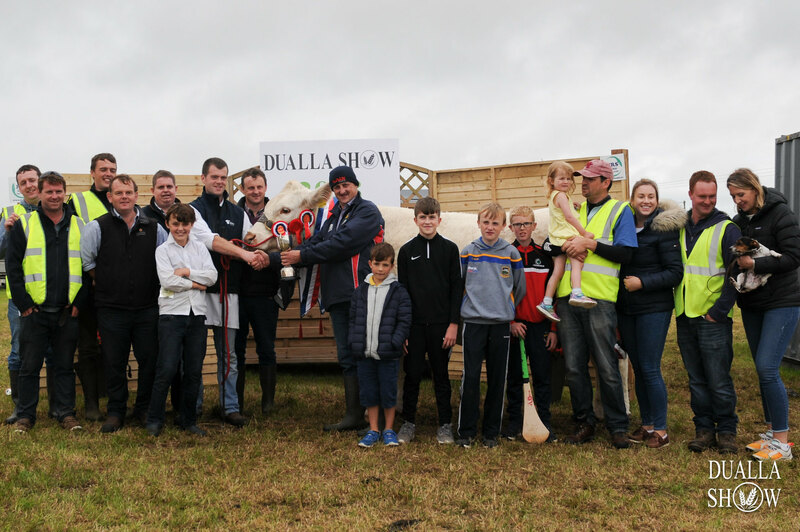 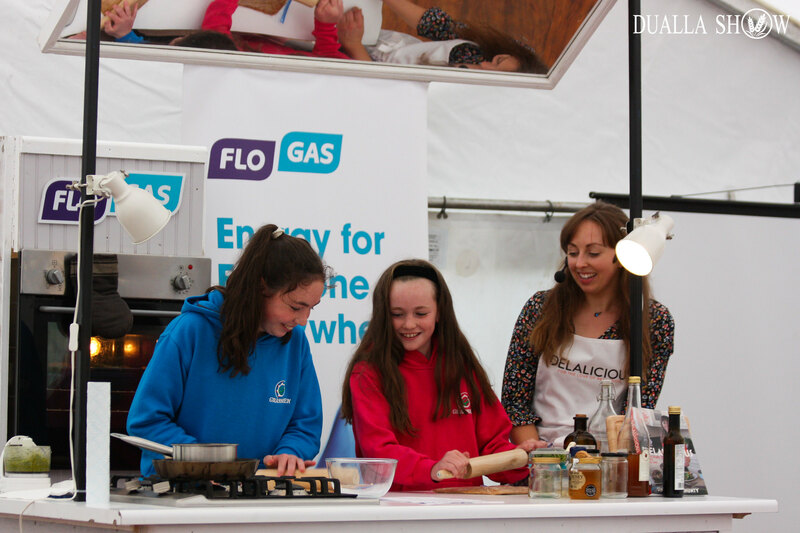 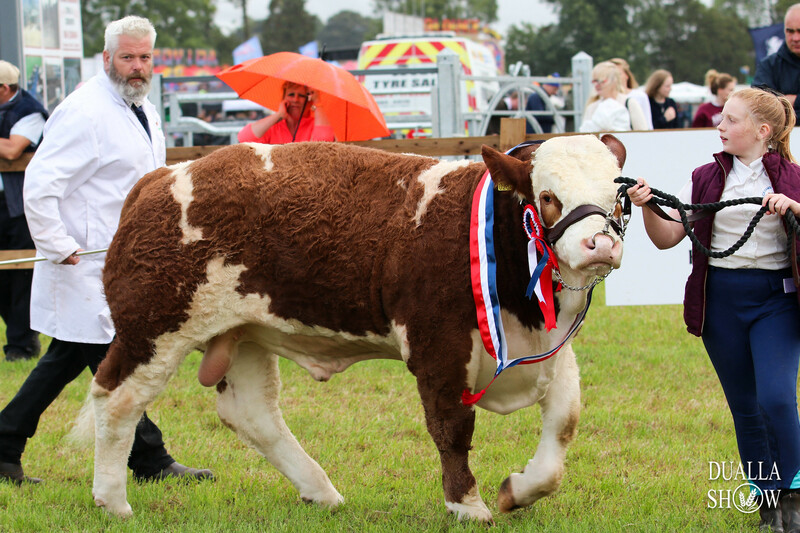 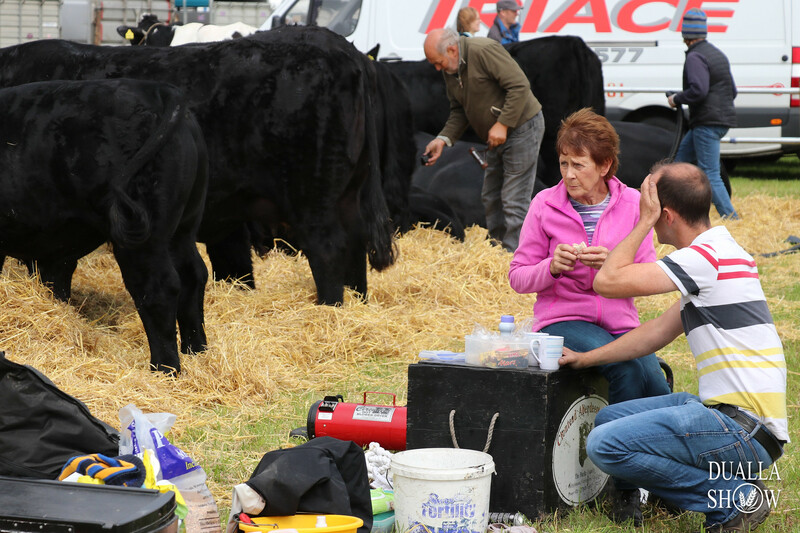 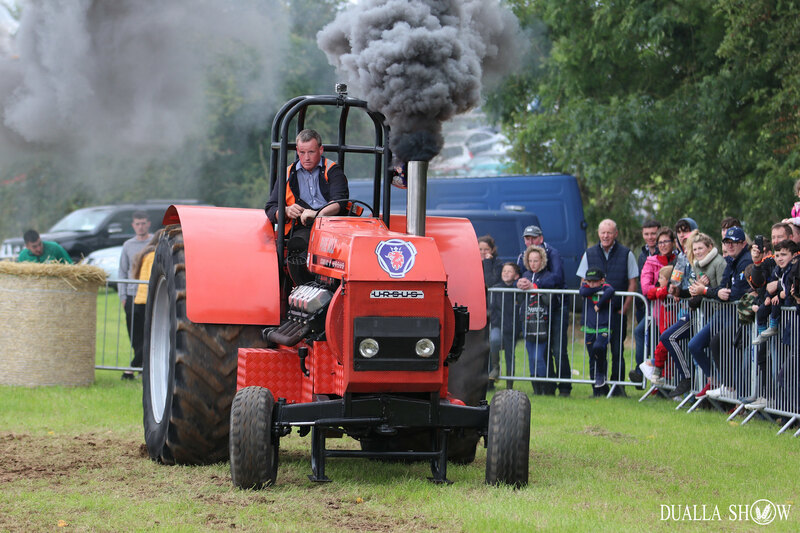 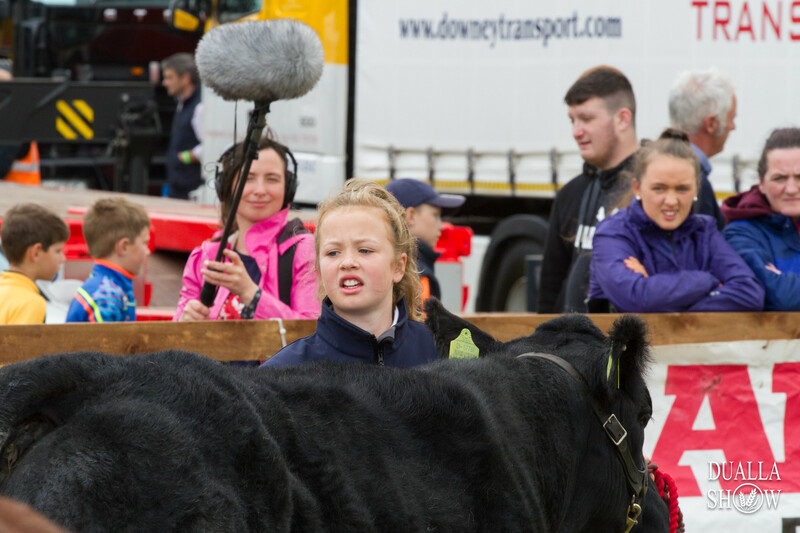 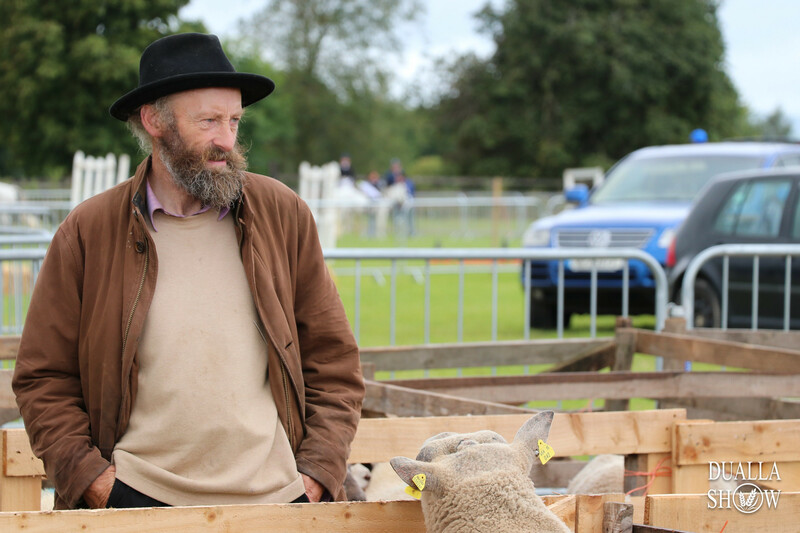 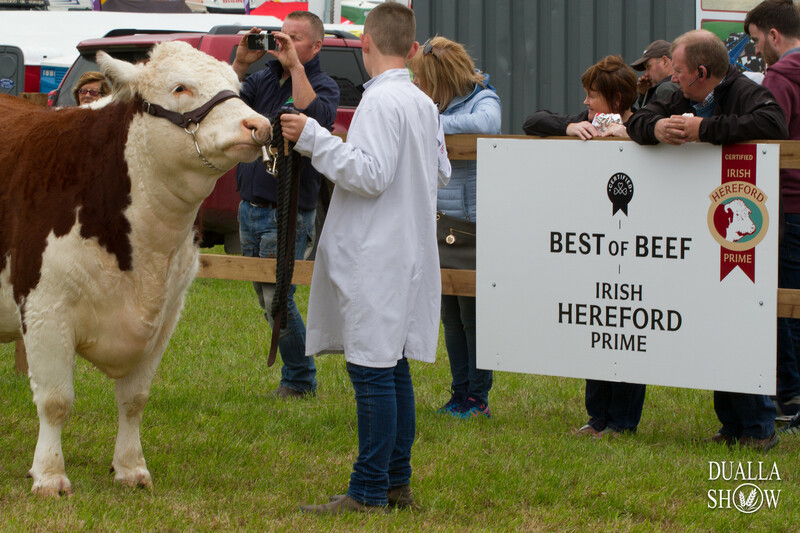 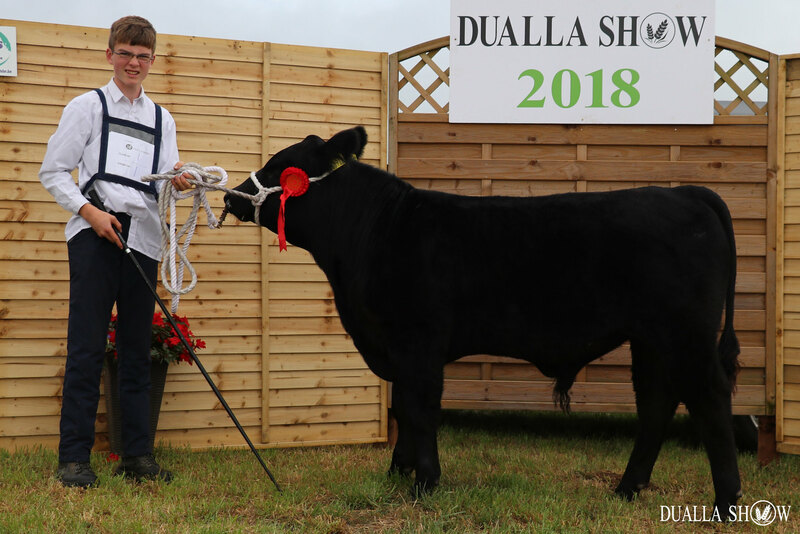 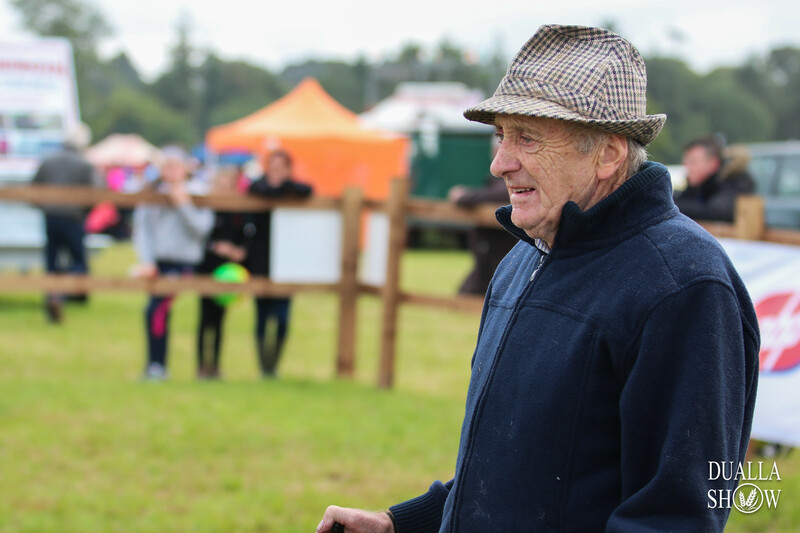 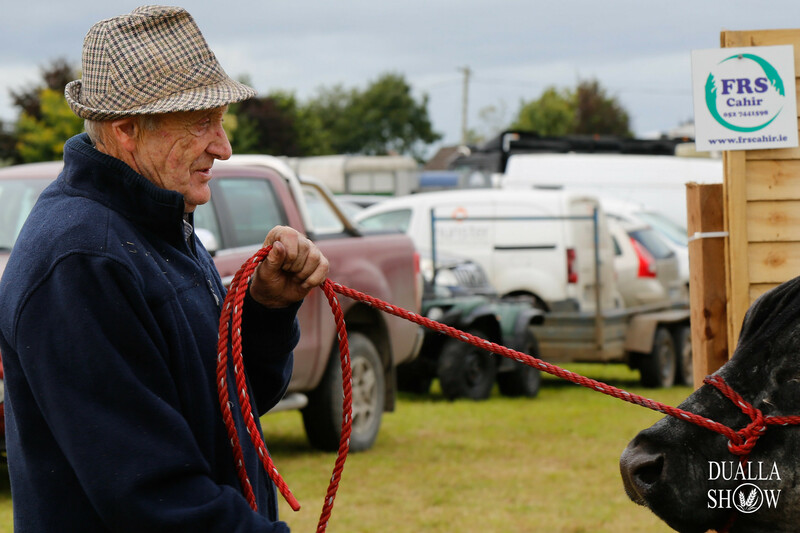 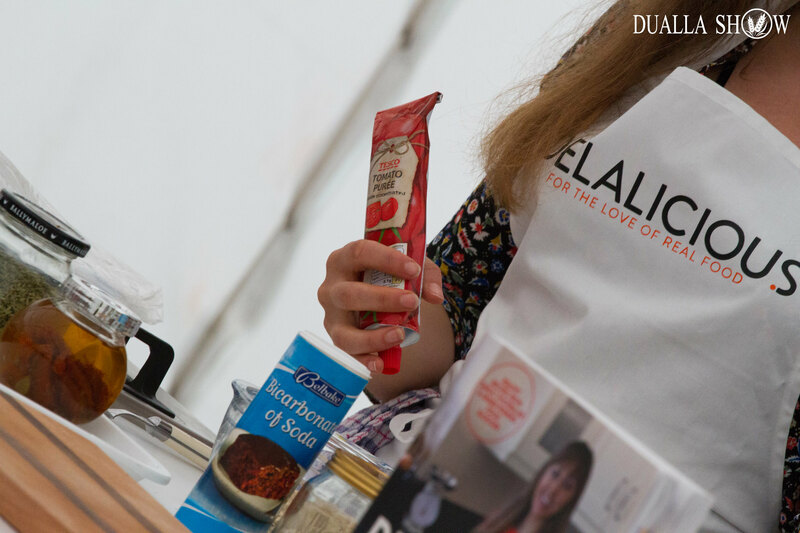 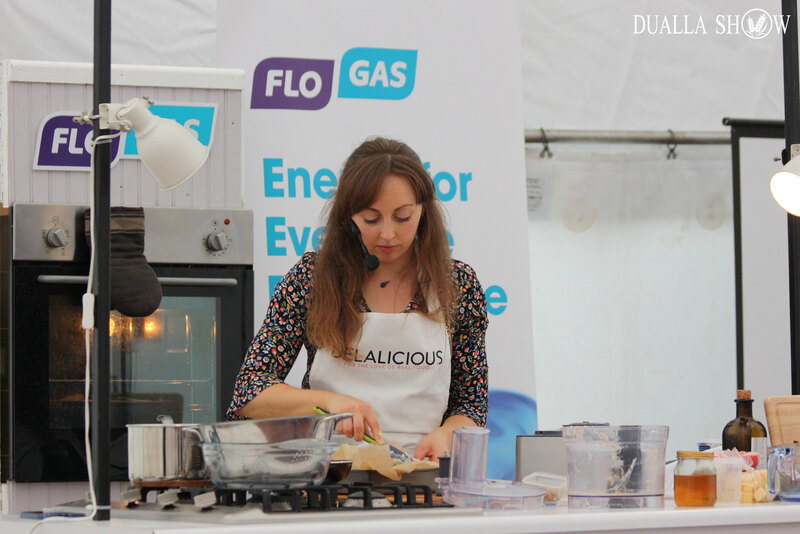 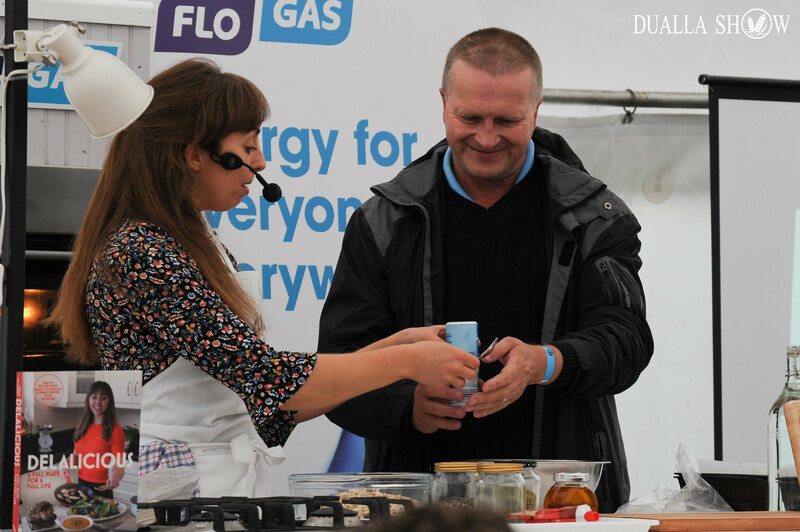 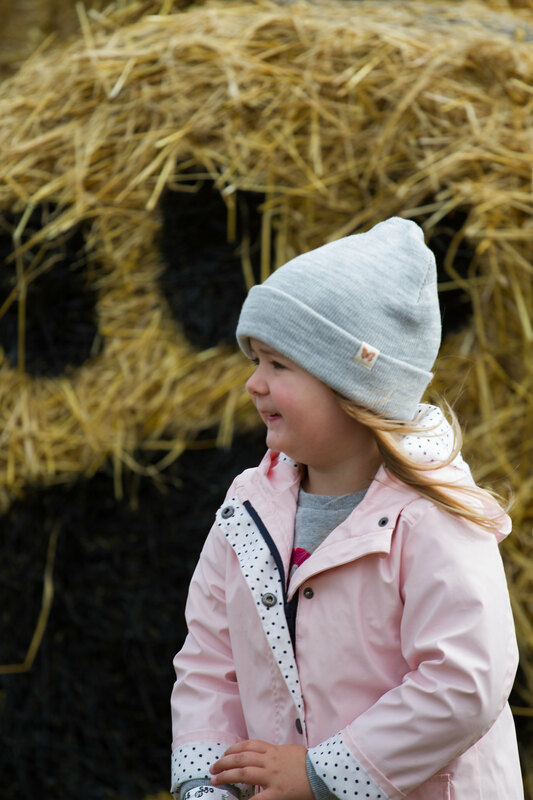 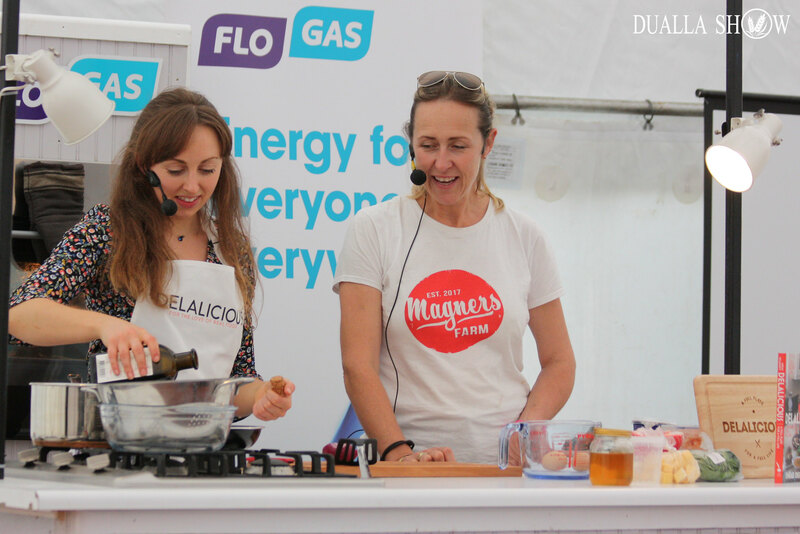 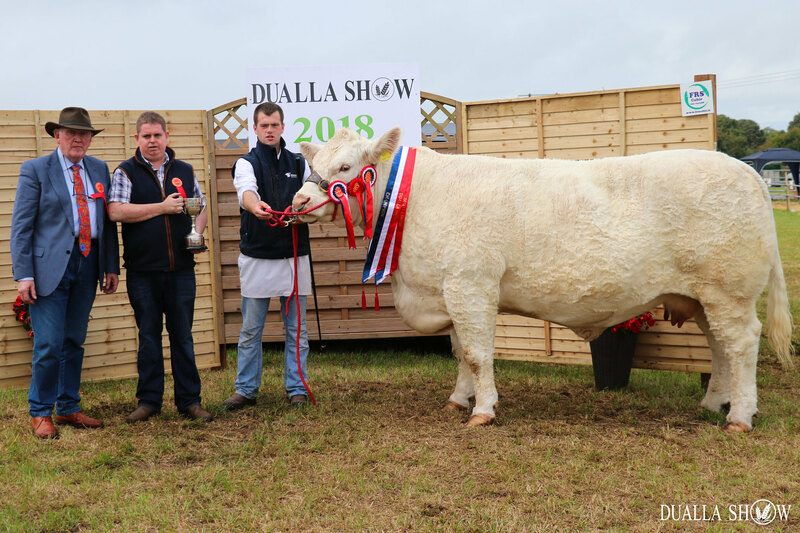 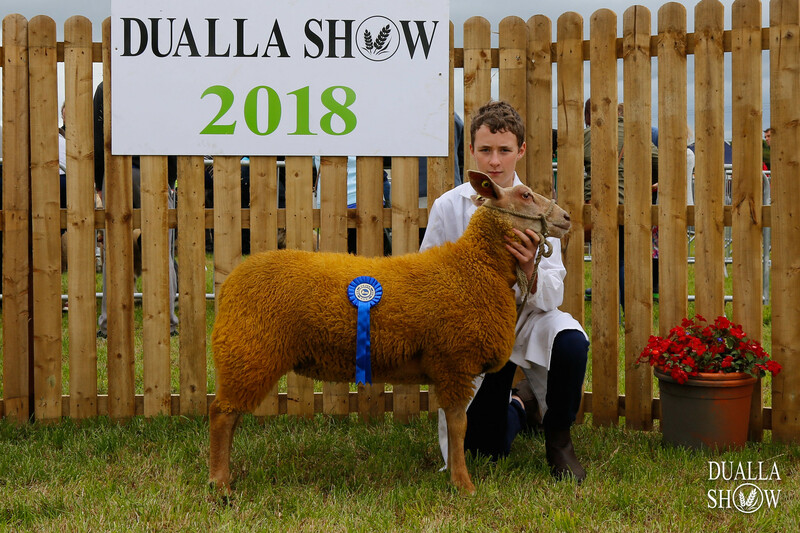 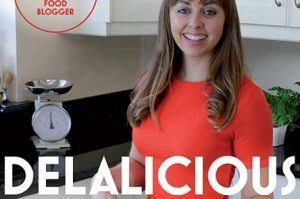 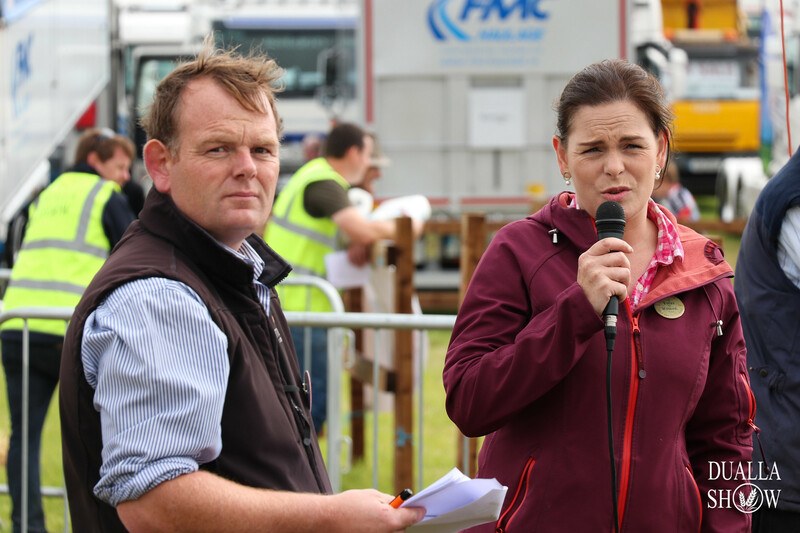 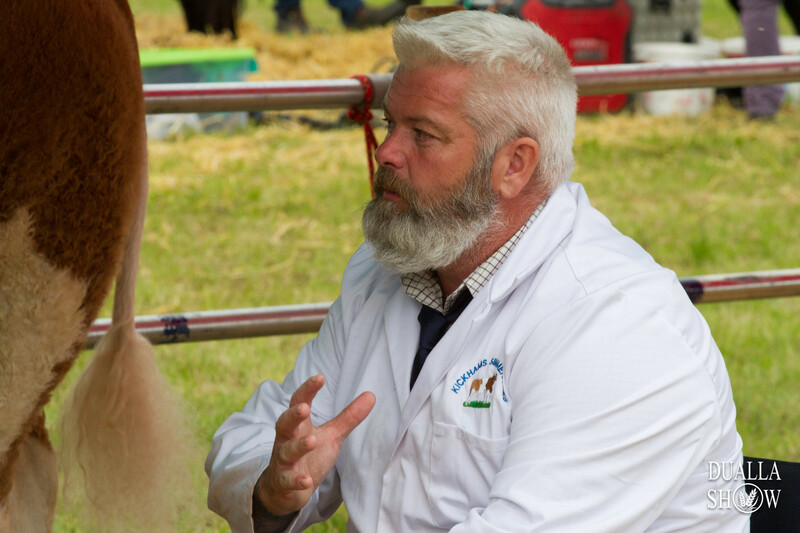 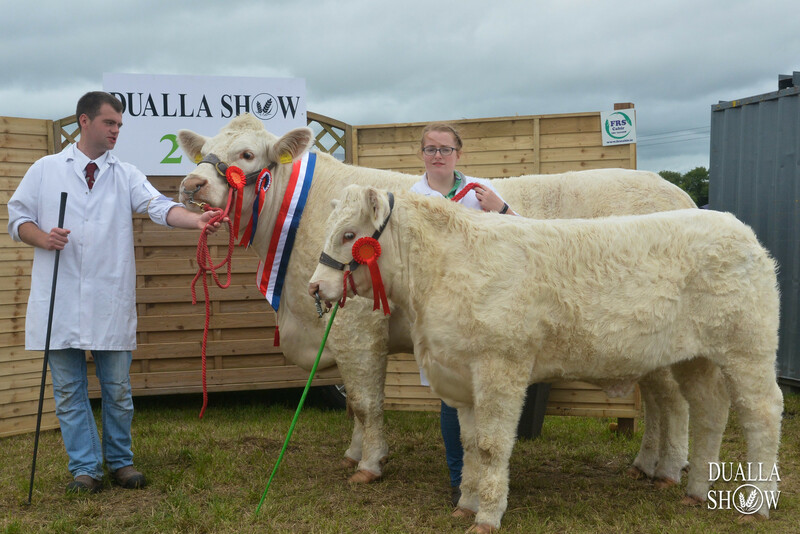 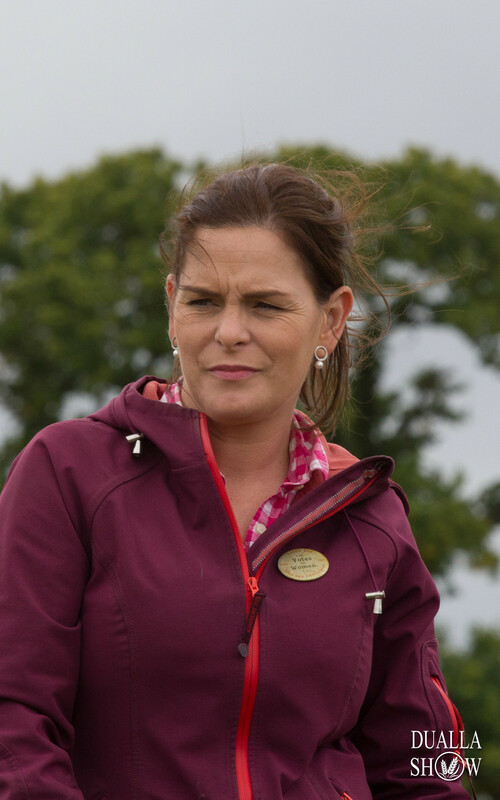 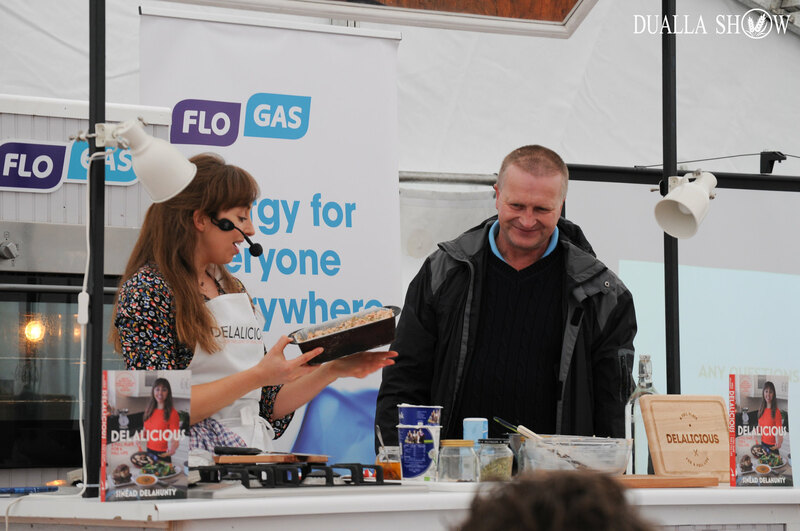 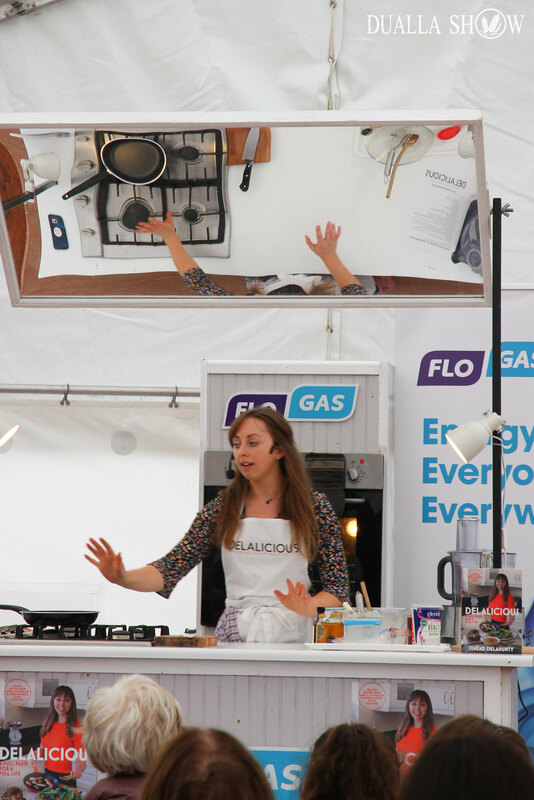 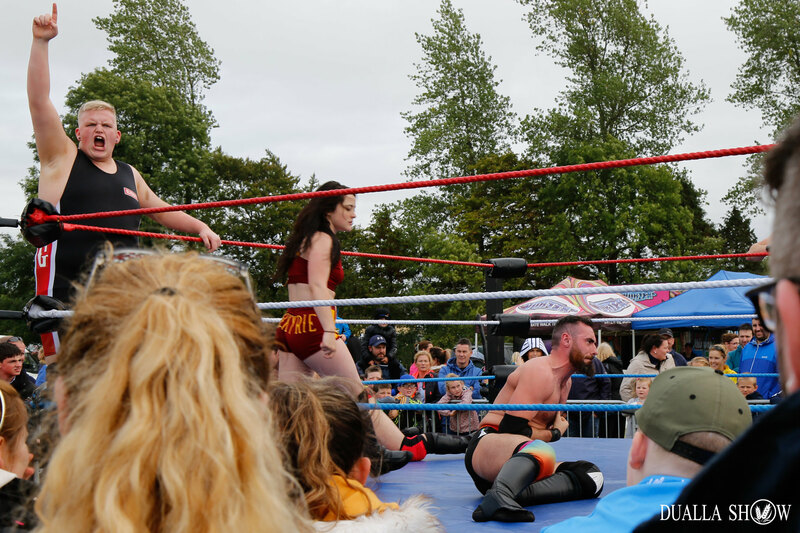 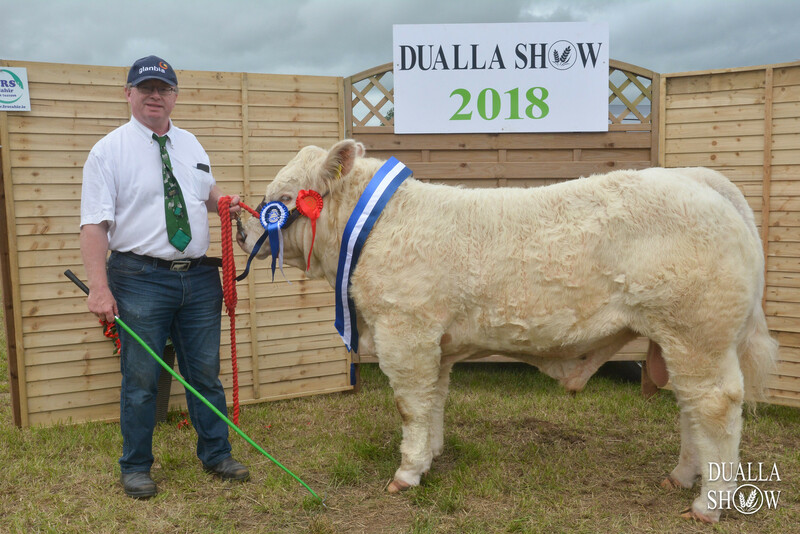 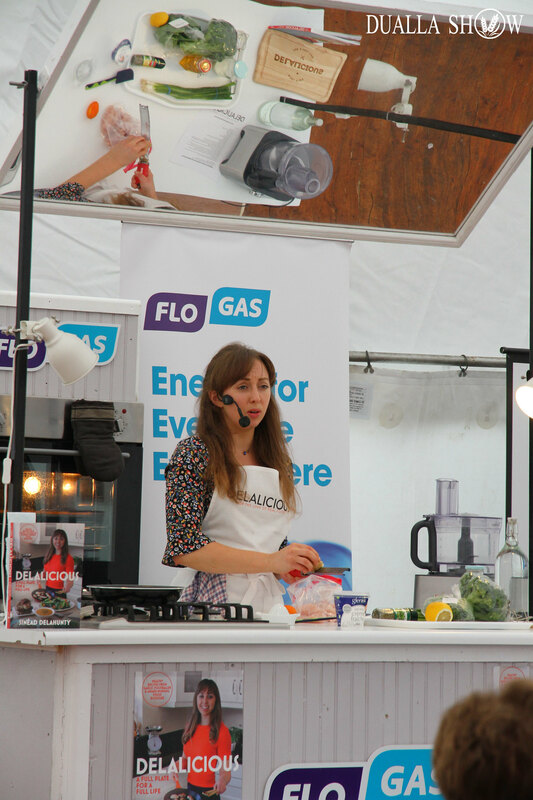 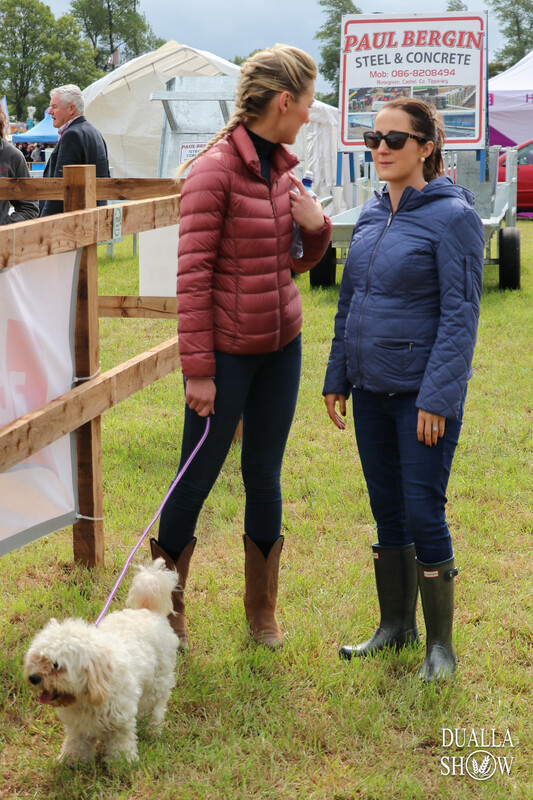 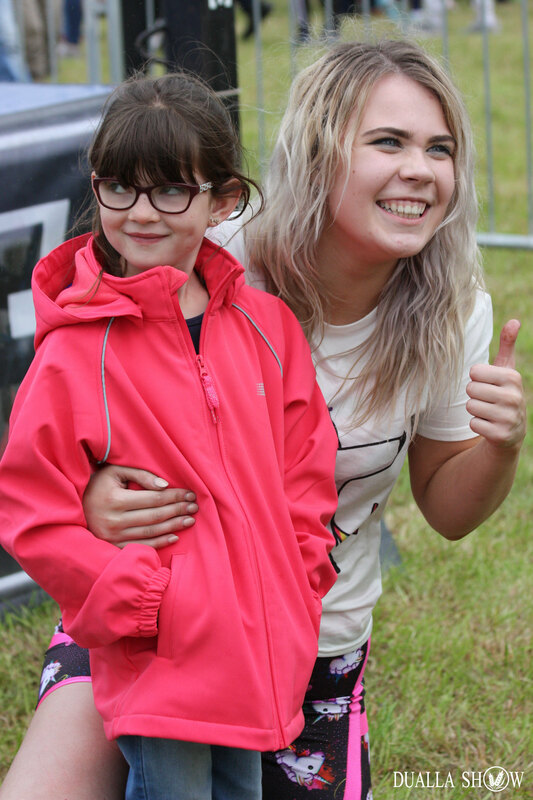 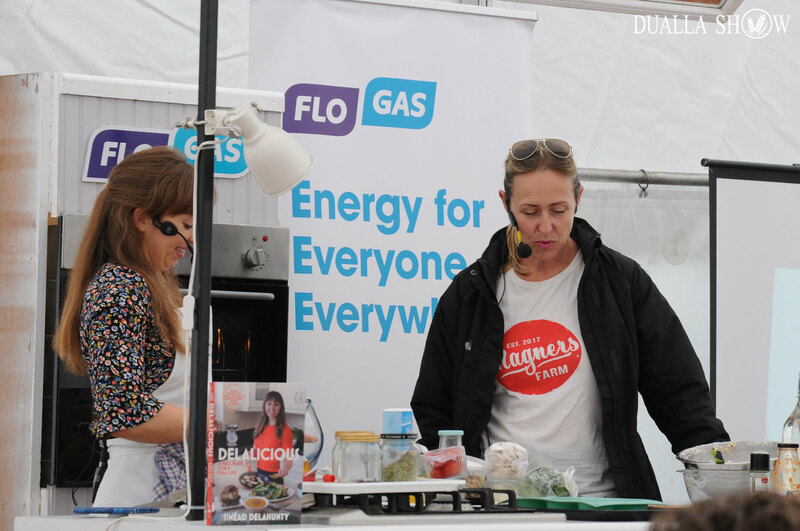 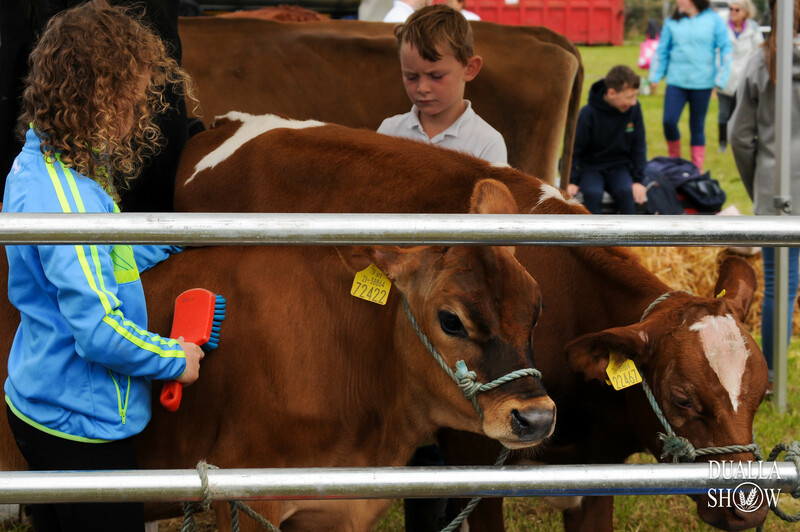 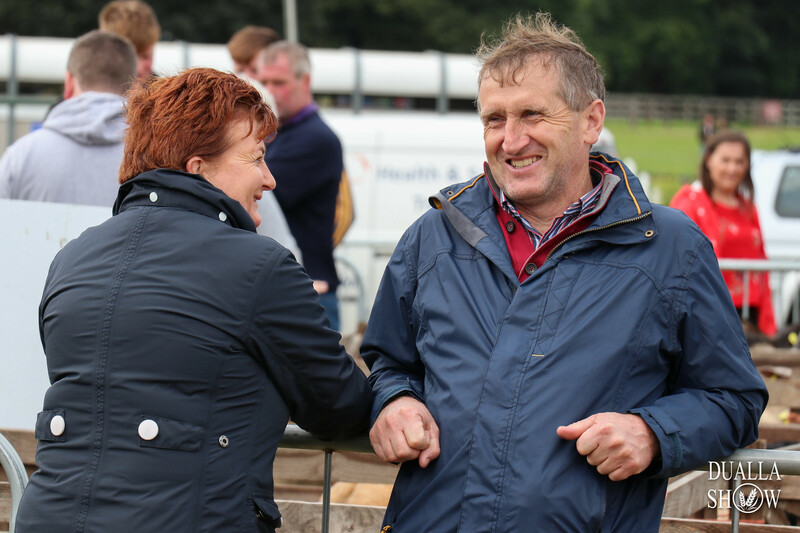 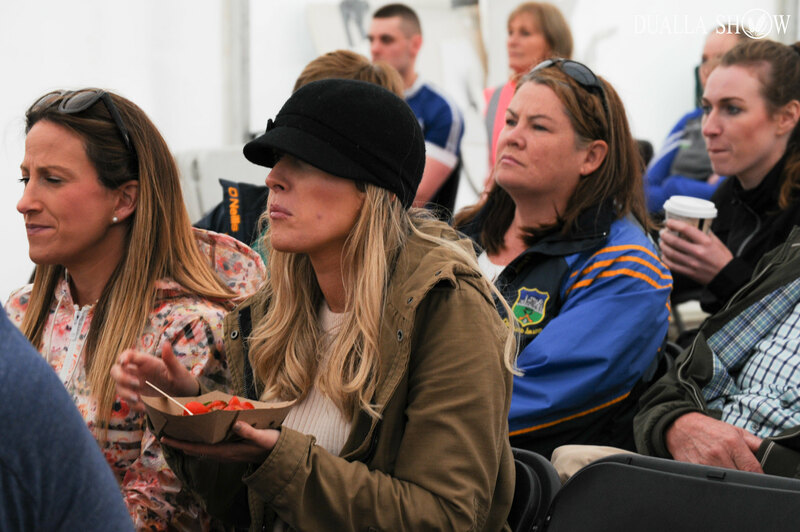 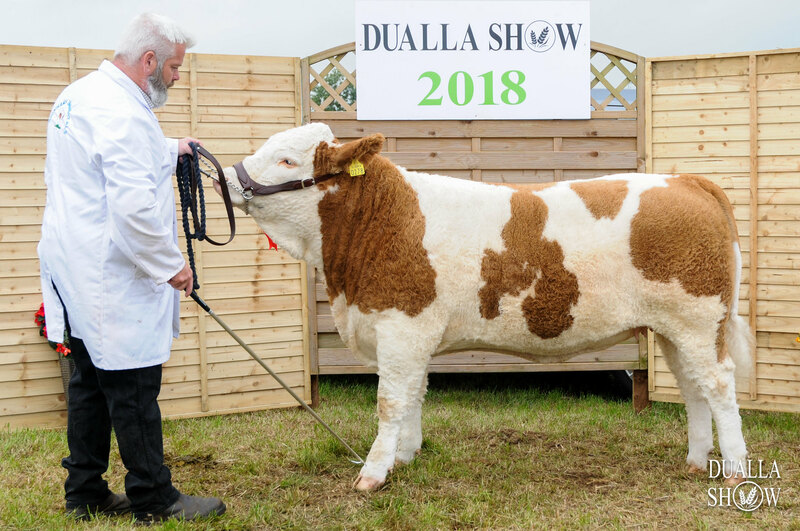 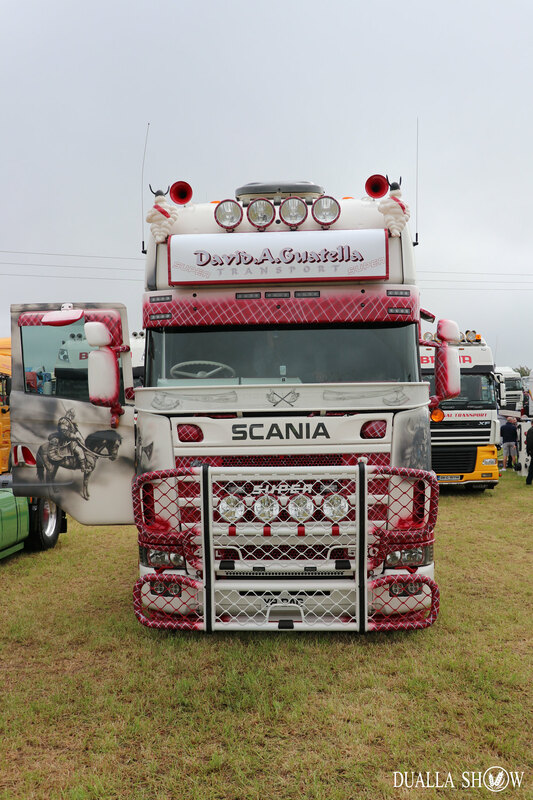 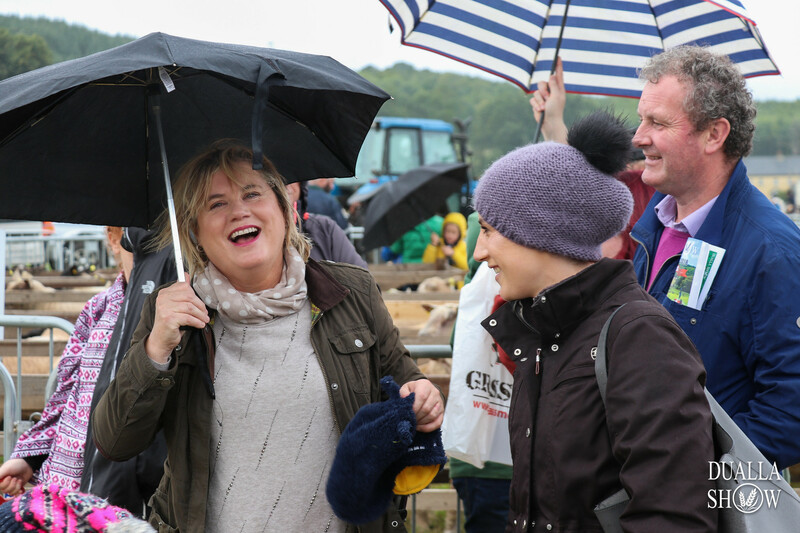 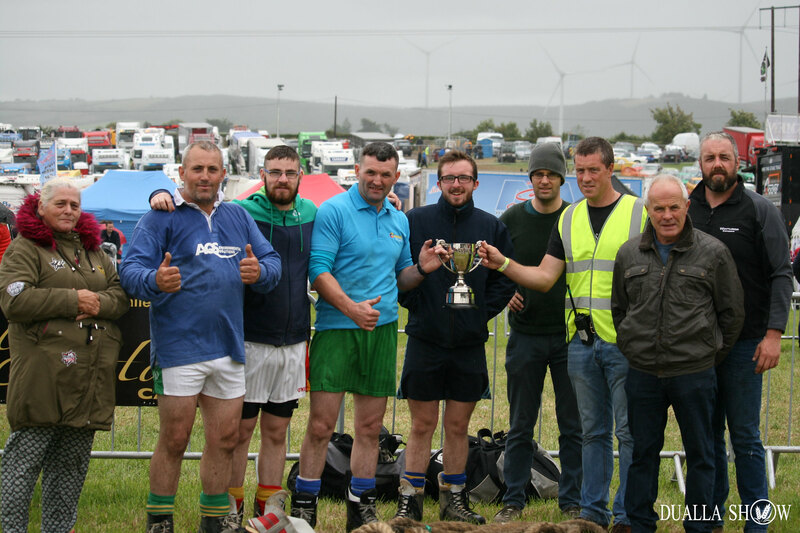 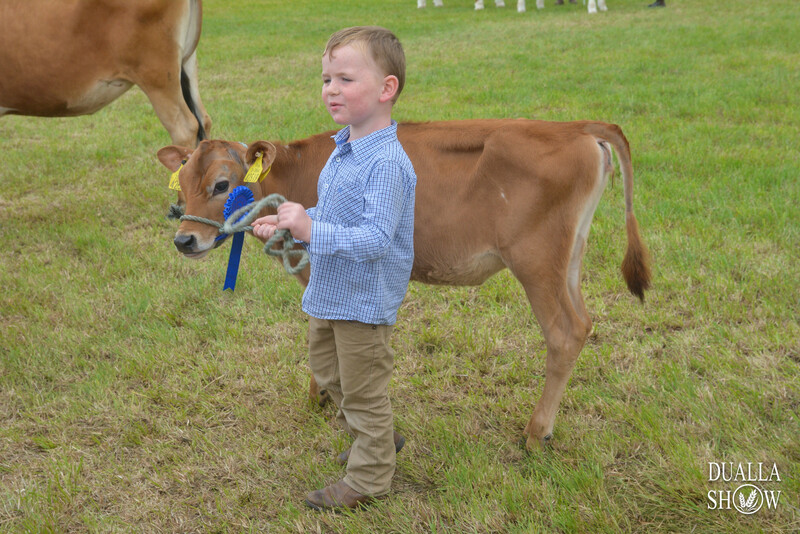 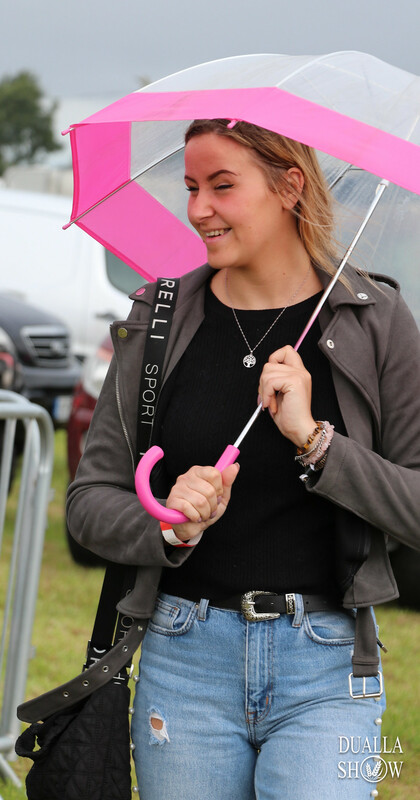 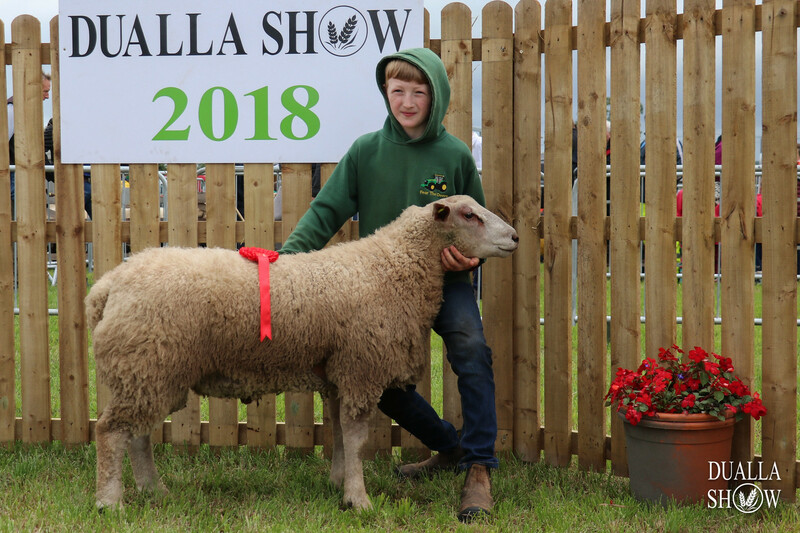 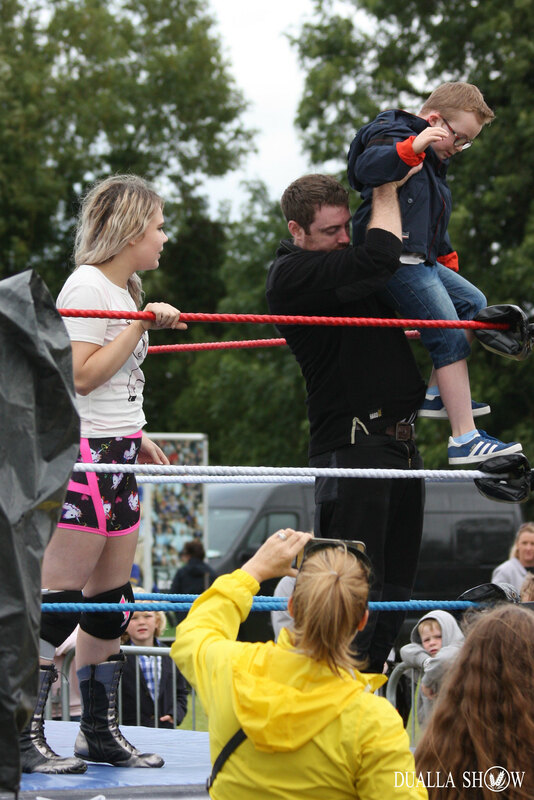 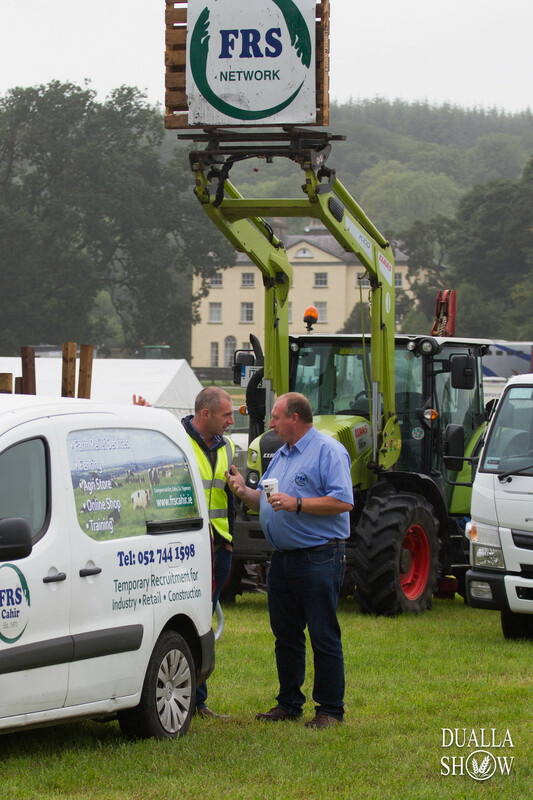 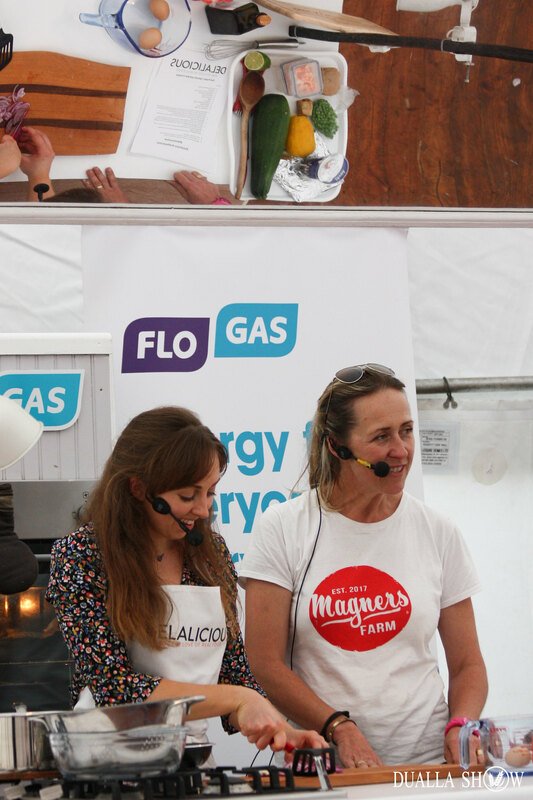 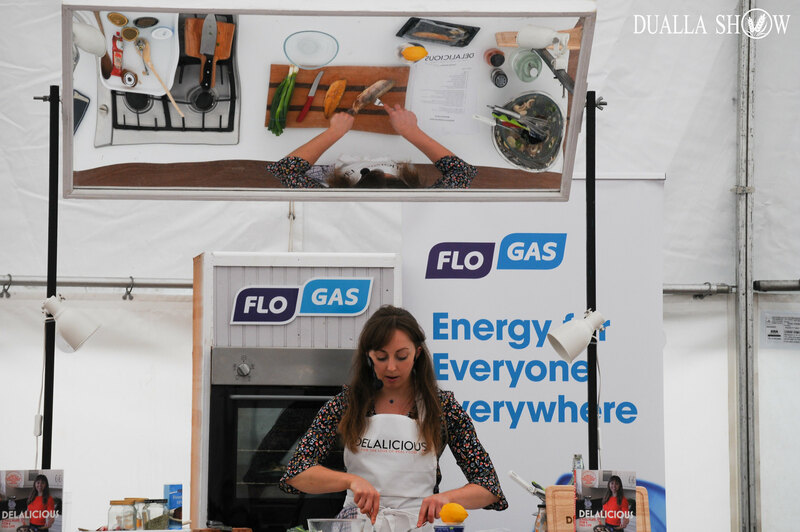 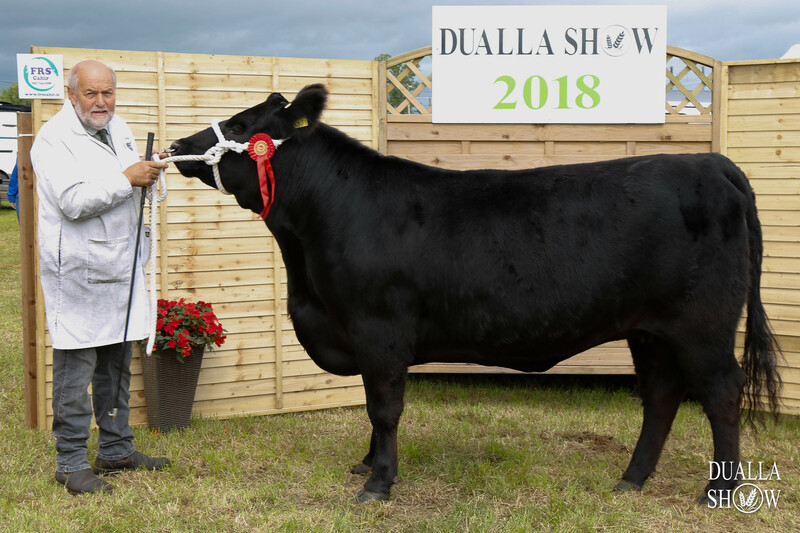 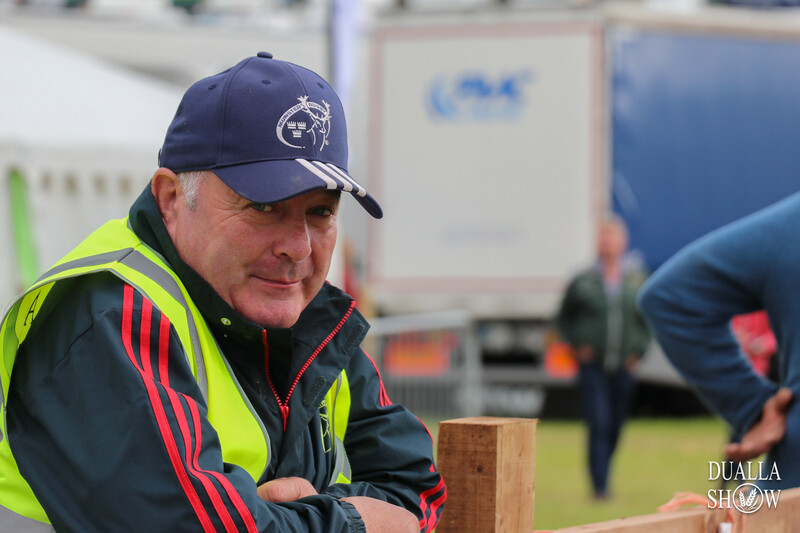 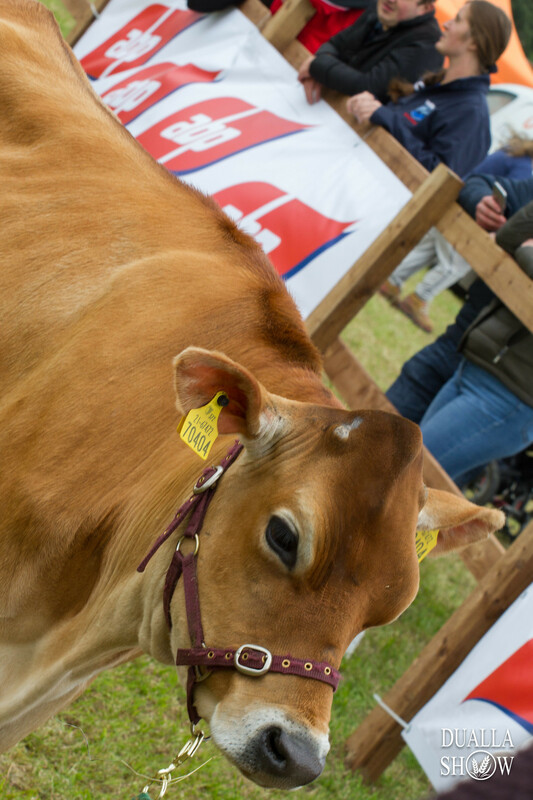 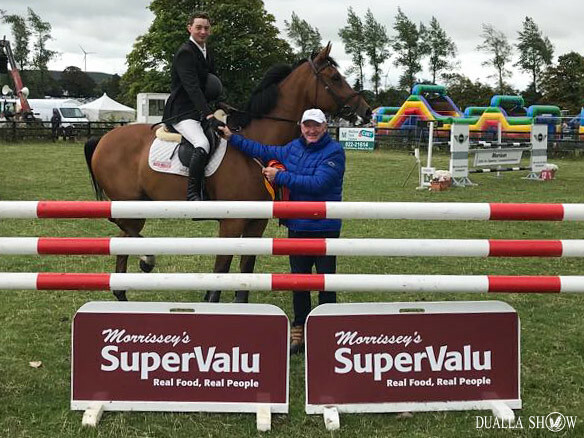 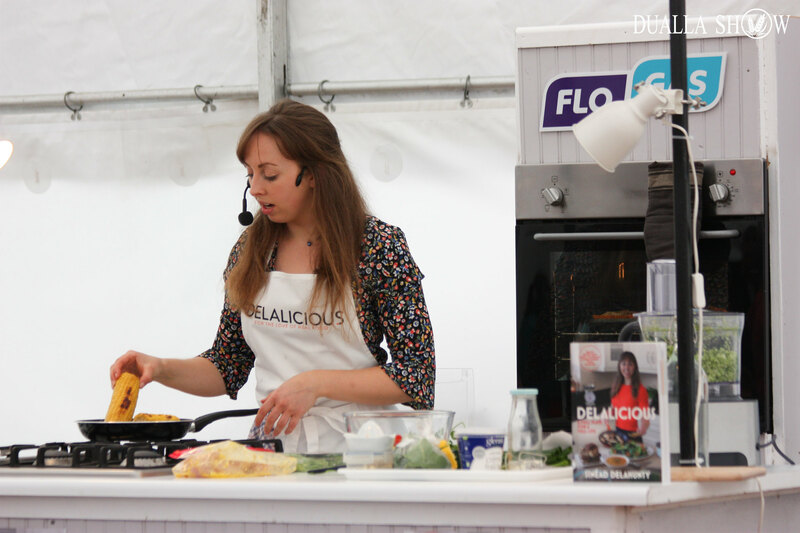 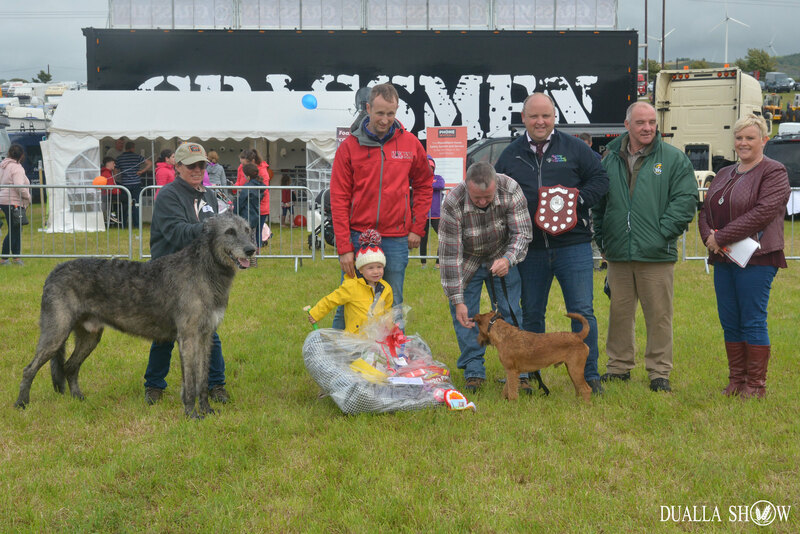 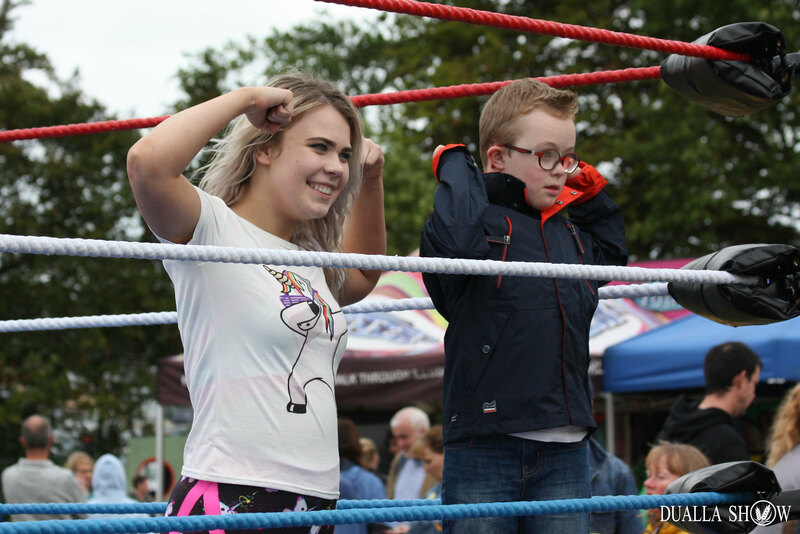 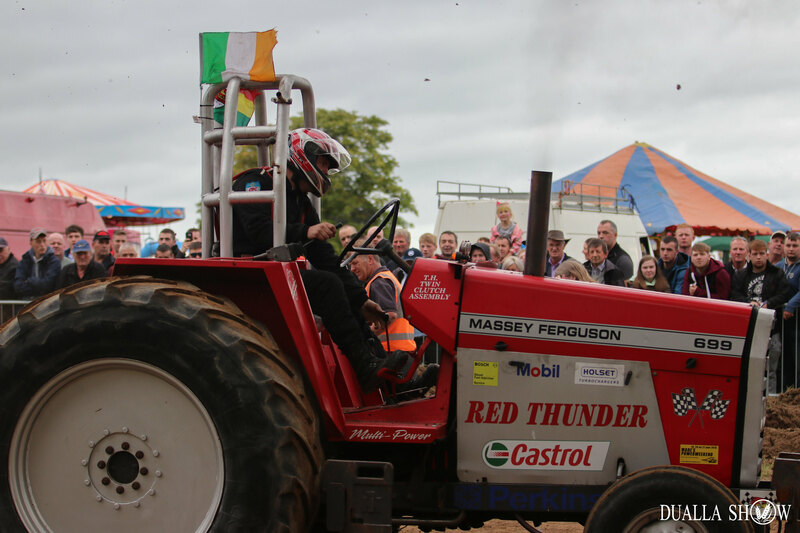 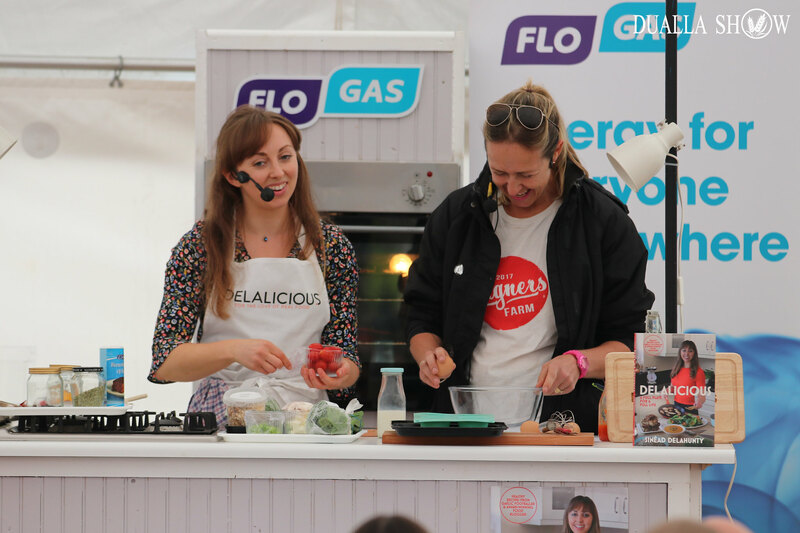 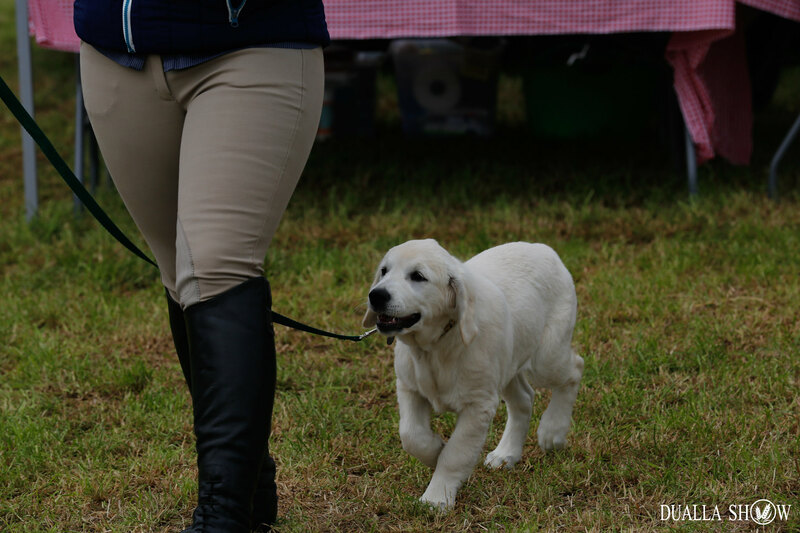 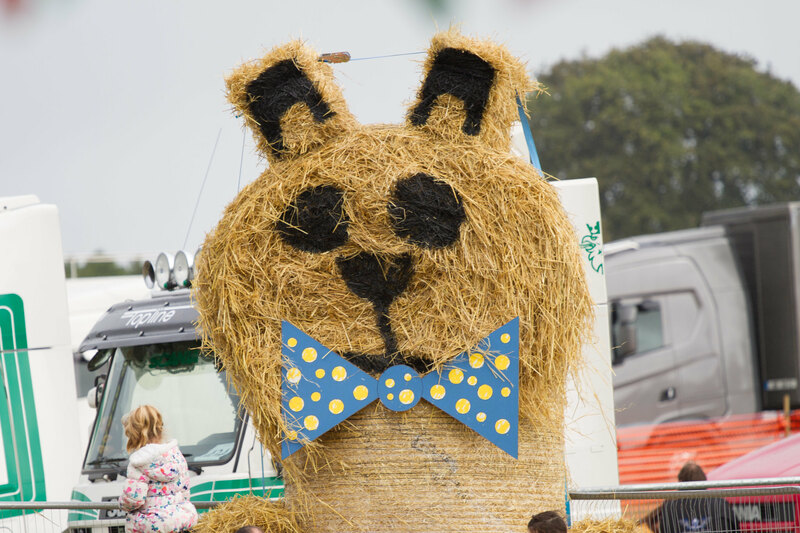 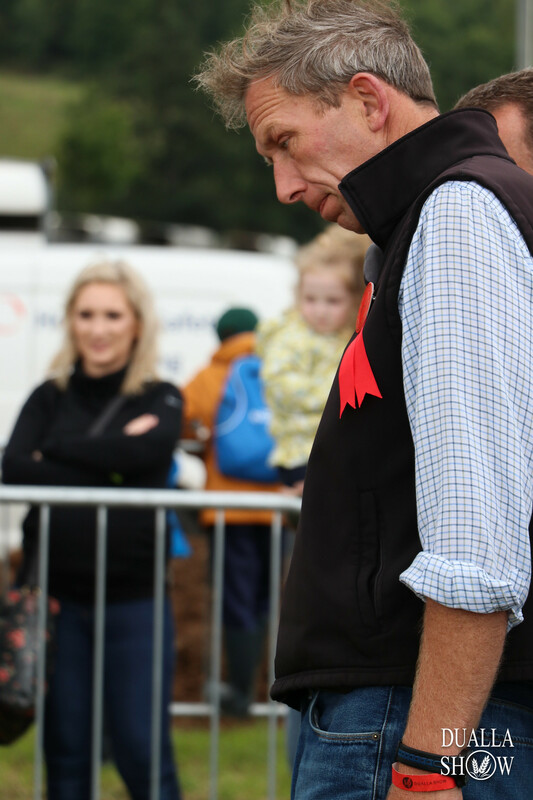 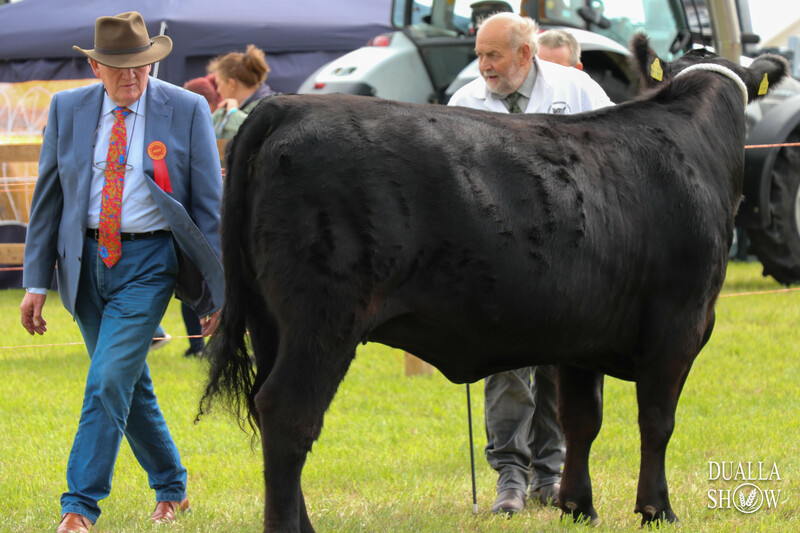 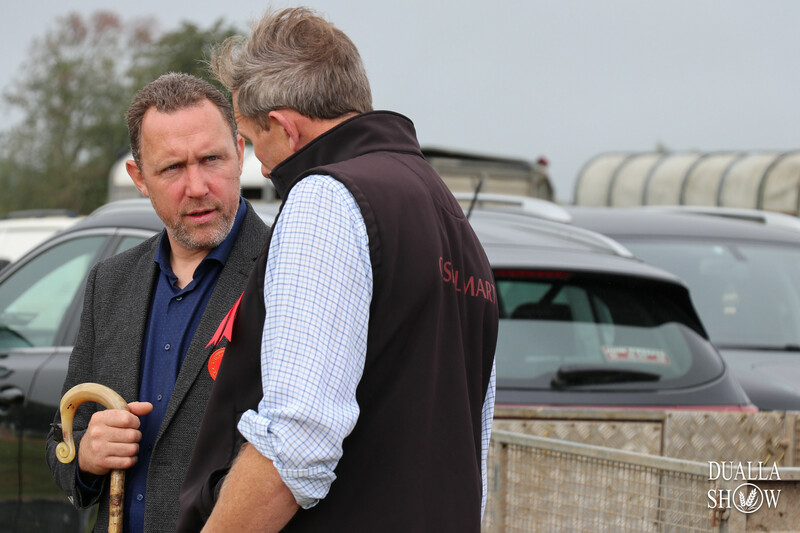 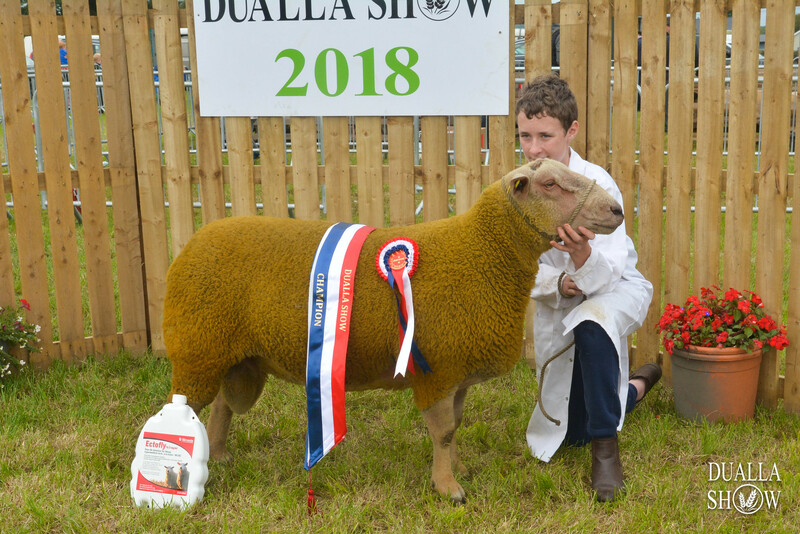 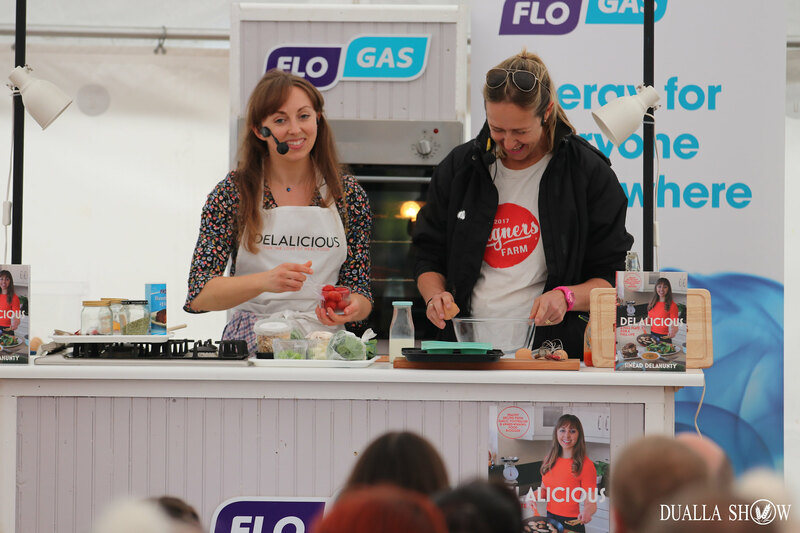 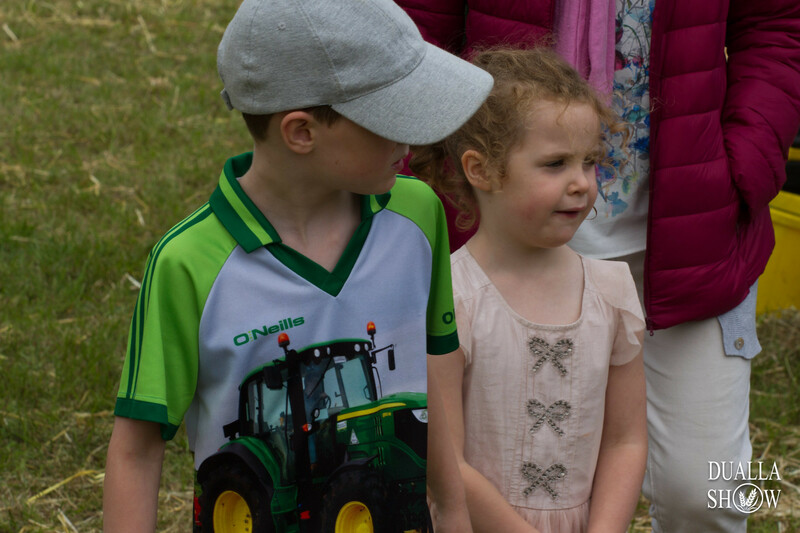 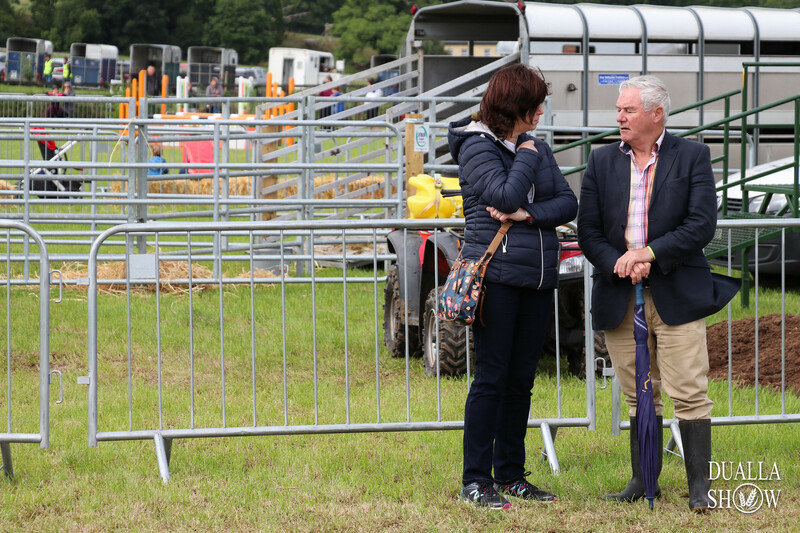 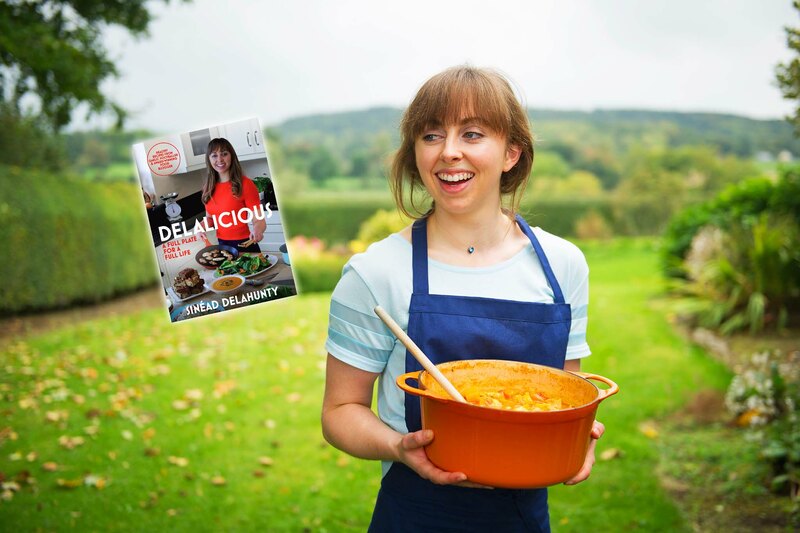 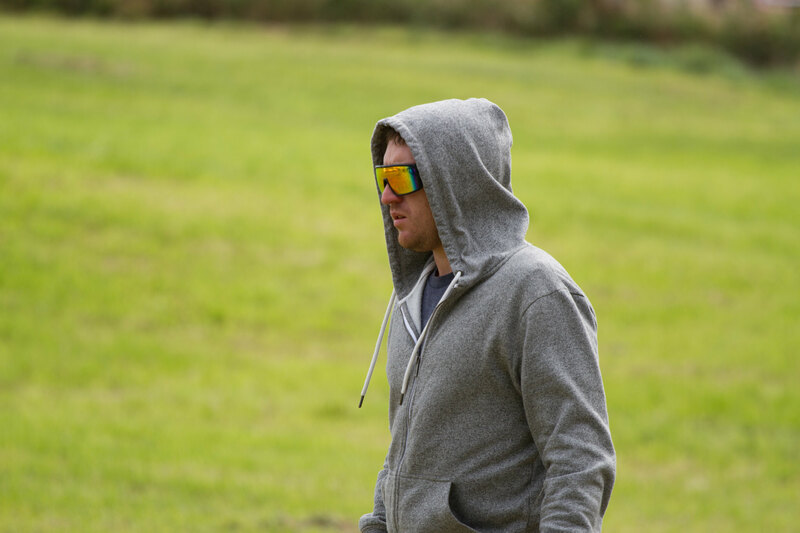 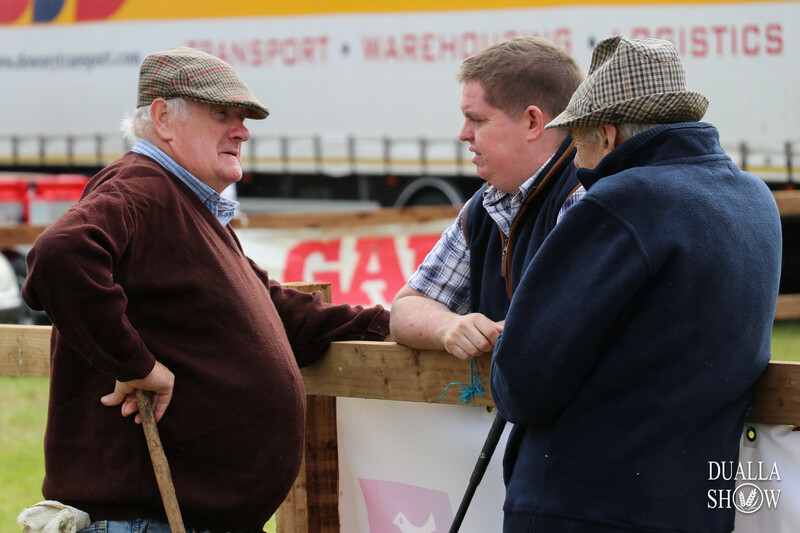 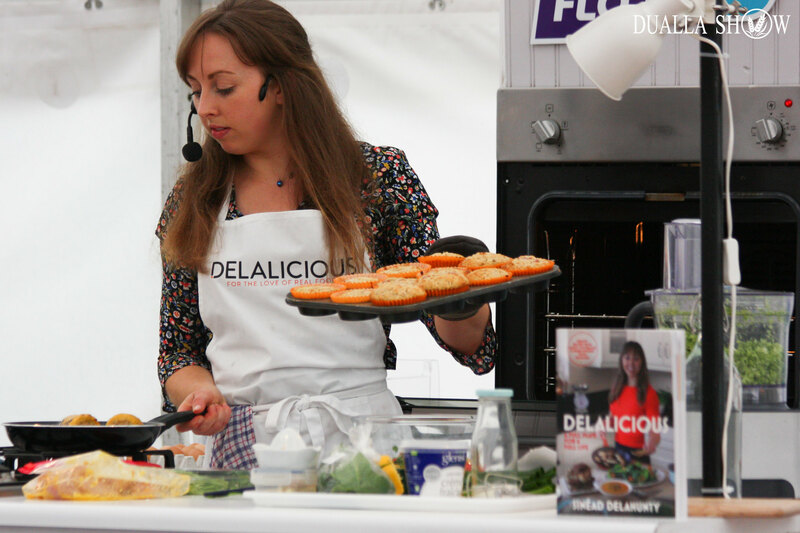 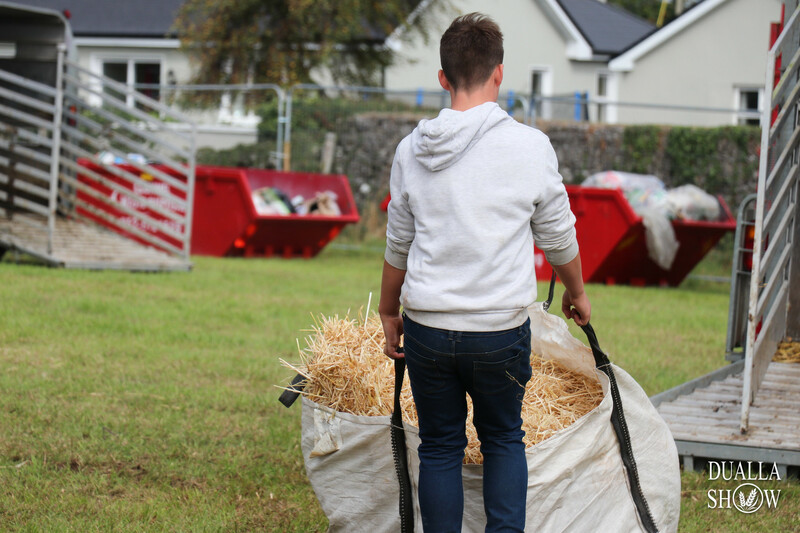 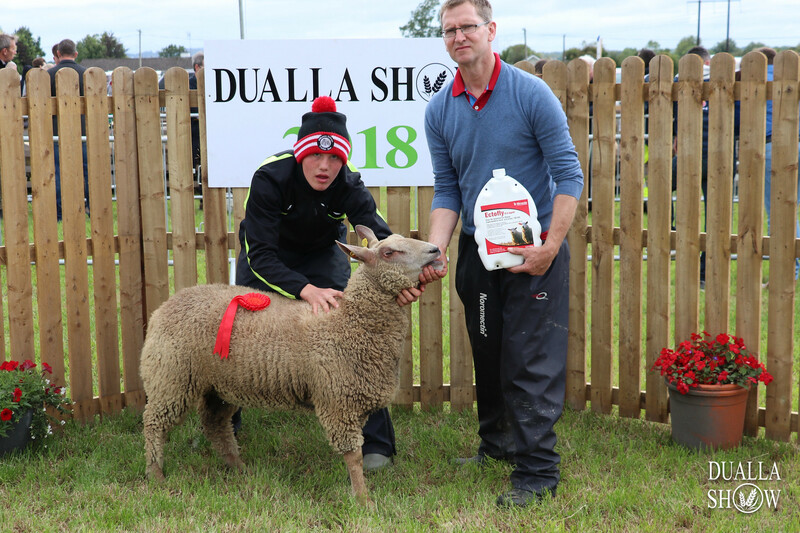 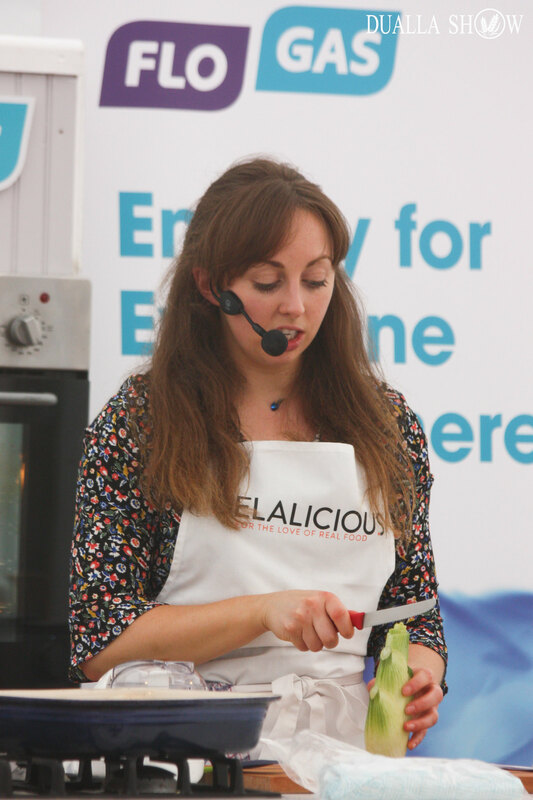 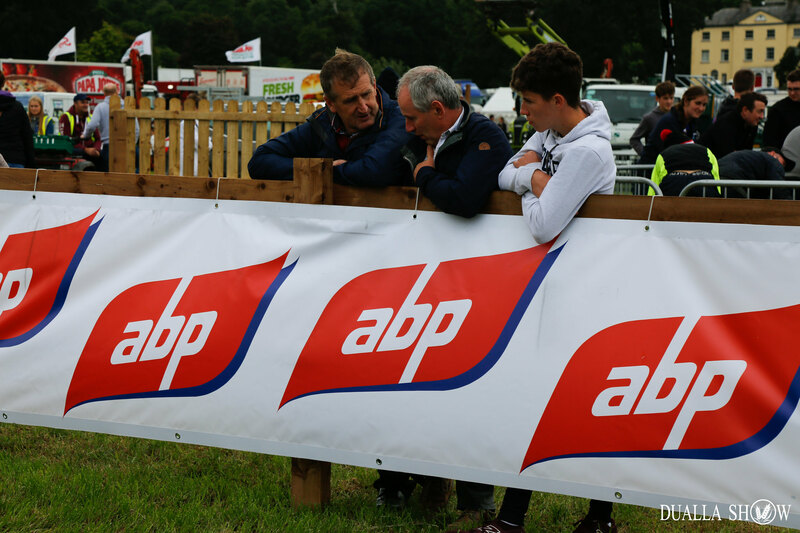 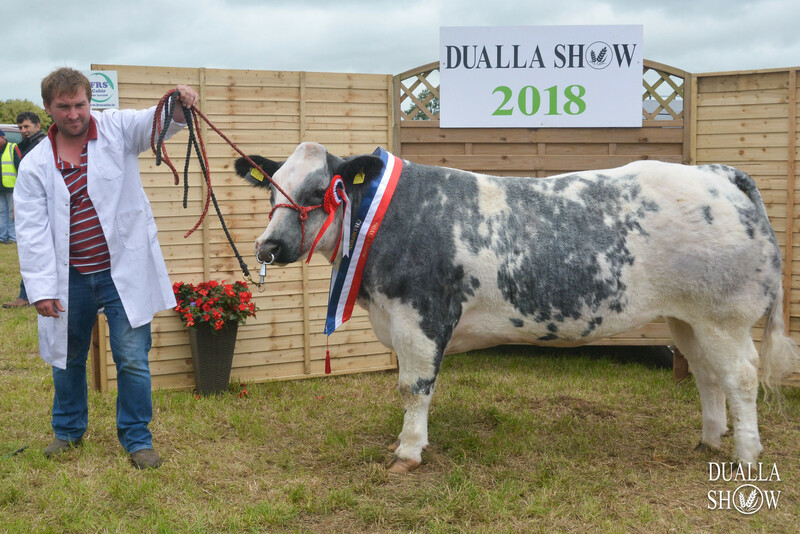 Despite overnight rainfall and dull, misty conditions on the morning of the show, thousands once again made the trip to the beautiful setting of Ballyowen House to enjoy the broad range of events and entertainment on offer at Dualla Show 2018. 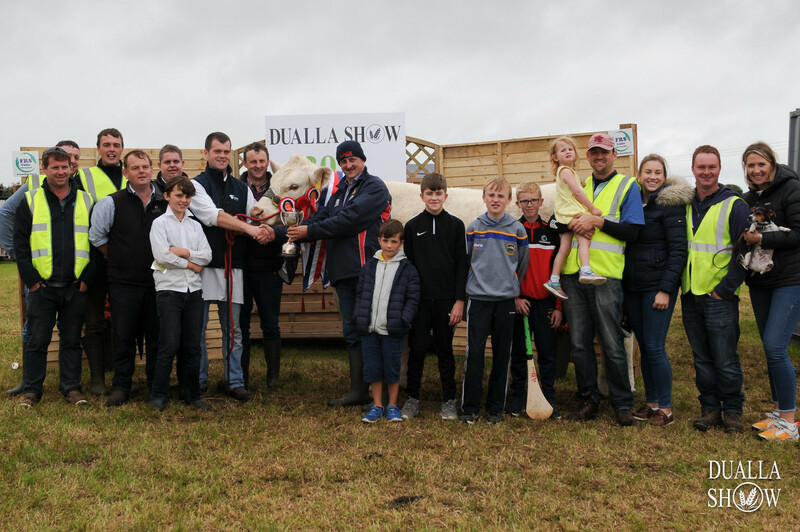 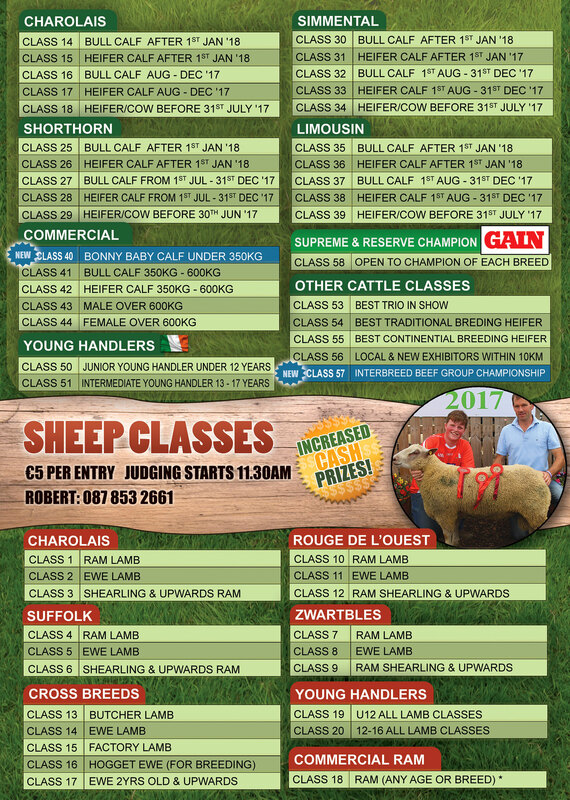 The Dualla Show committee want to thank all our generous sponsors for their donations, help and support. Without them a show of this size simply could not exist. 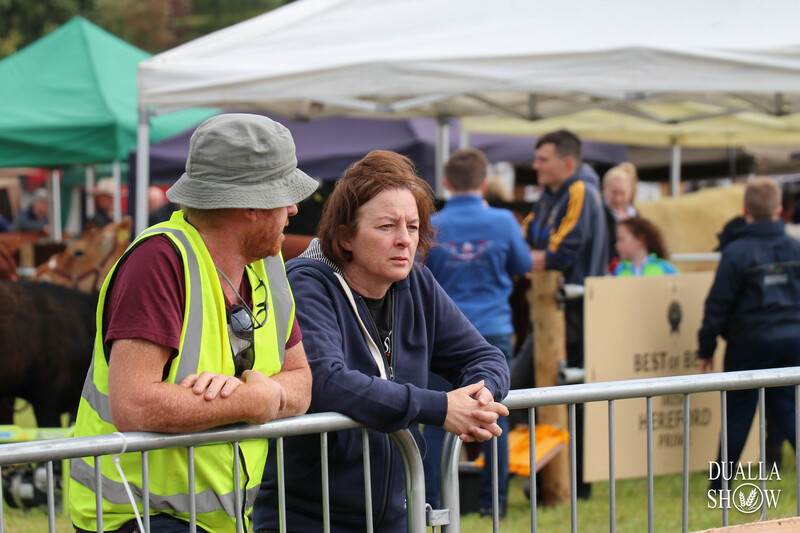 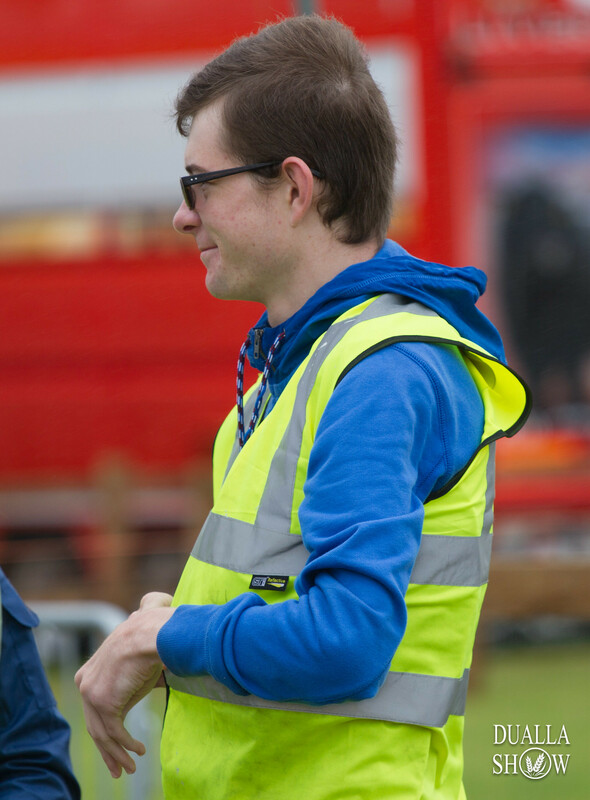 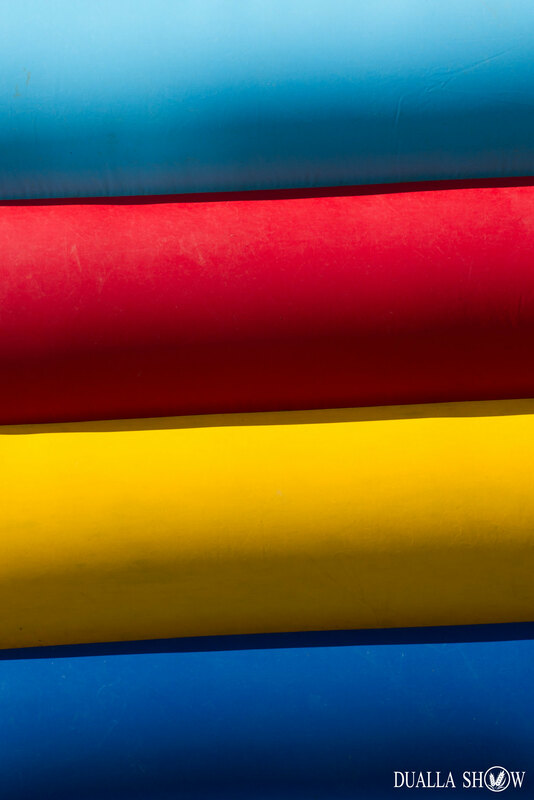 We also wish to thank the selfless efforts of the countless local volunteers who donate their time and skills every year to make this community show special. 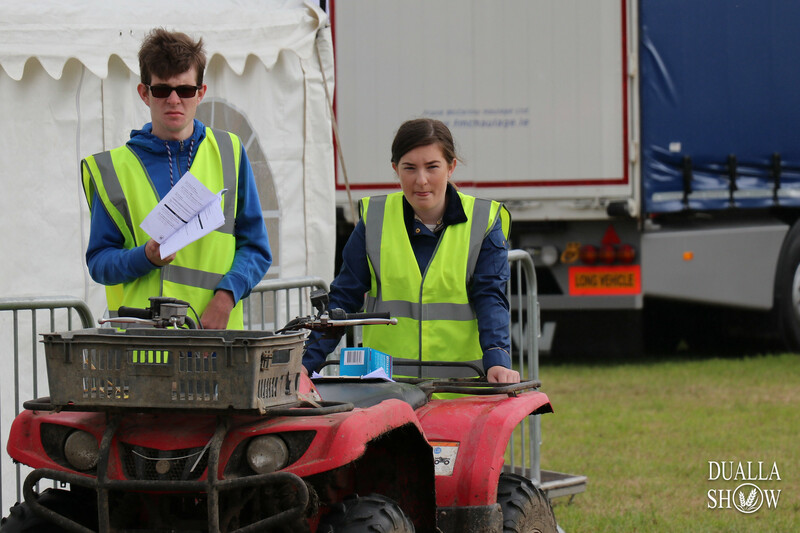 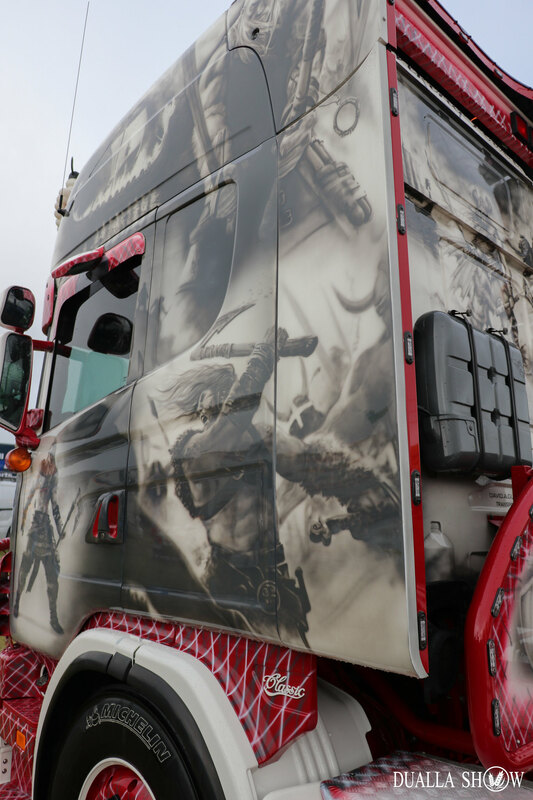 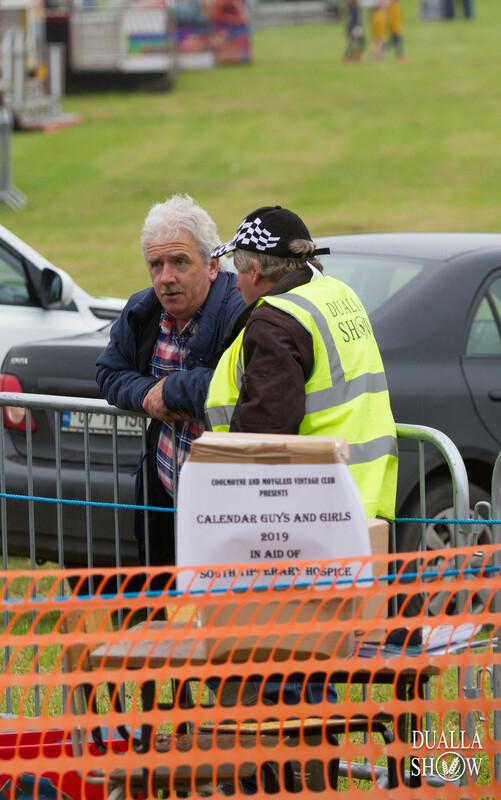 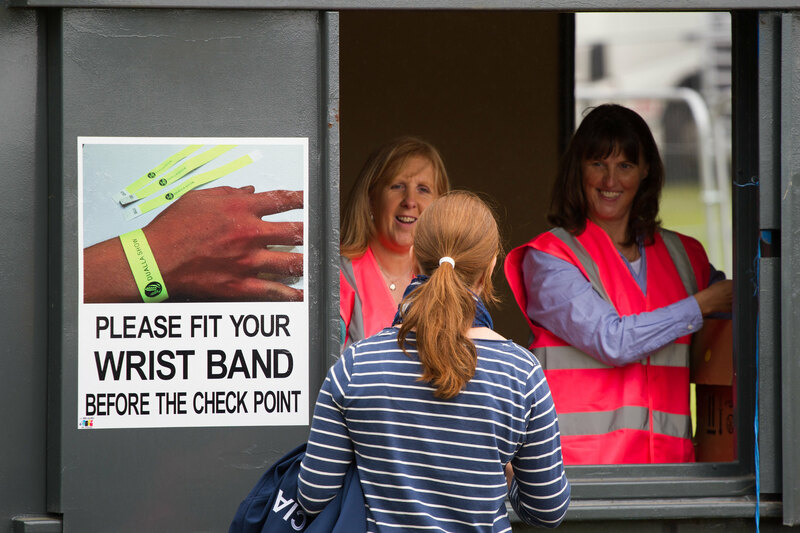 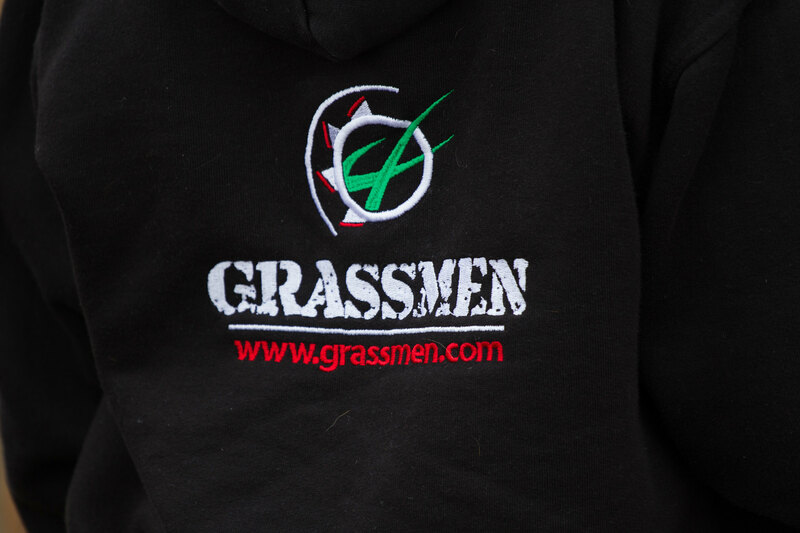 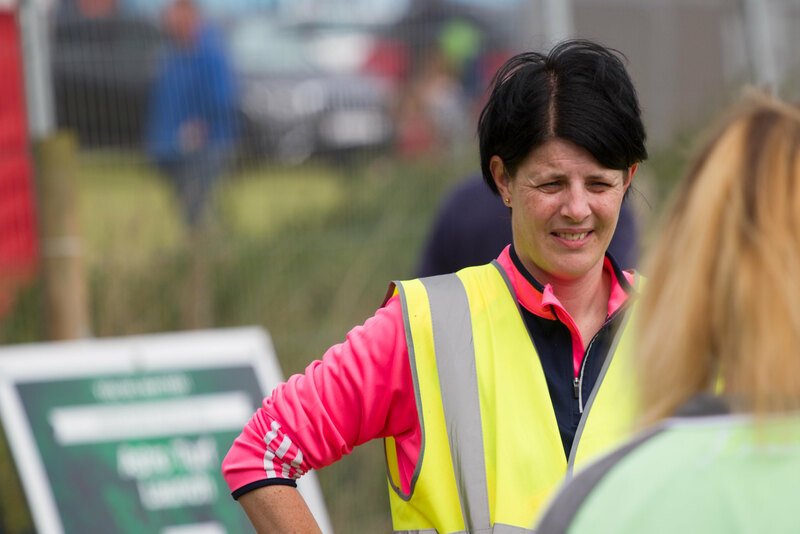 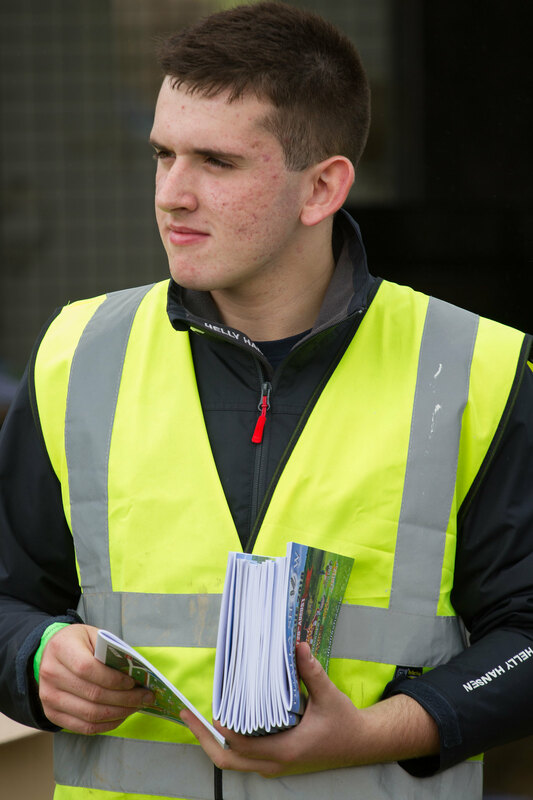 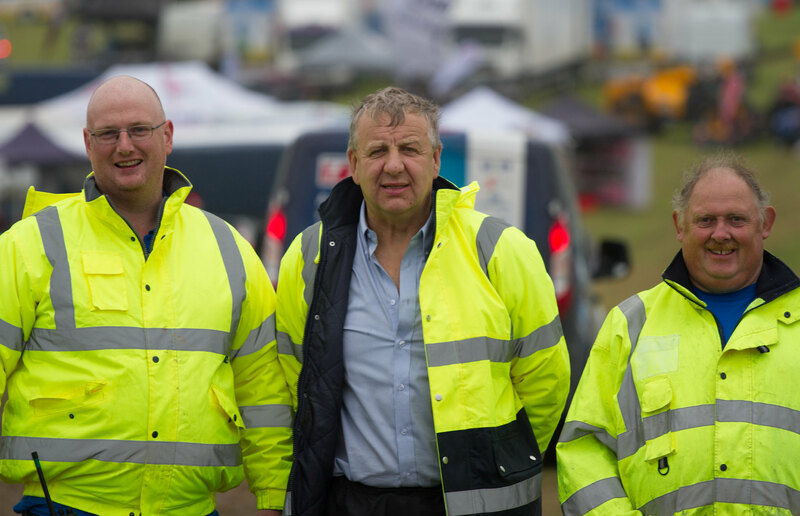 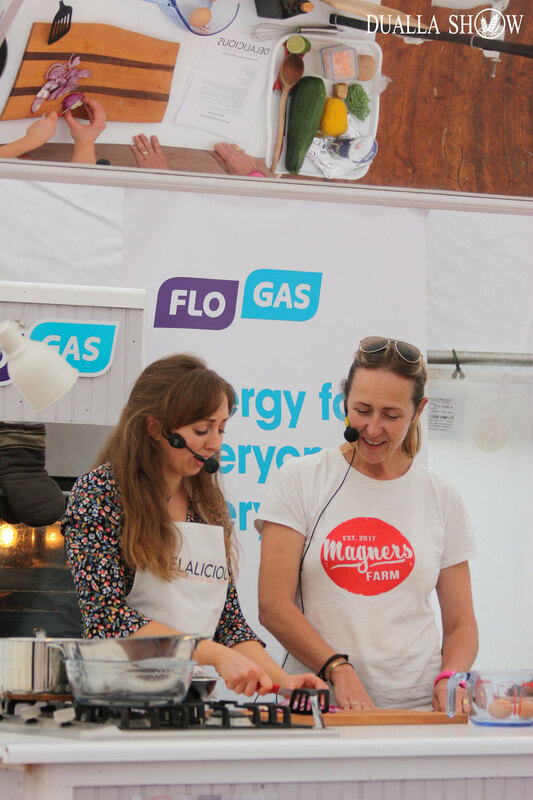 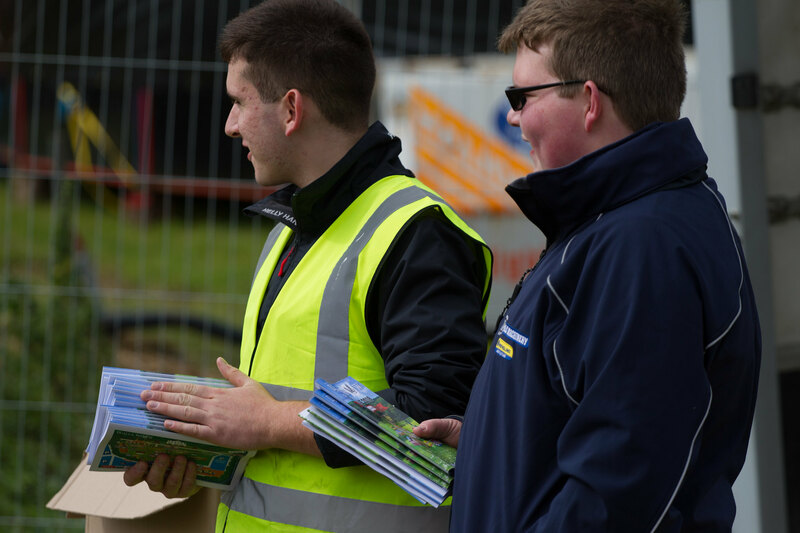 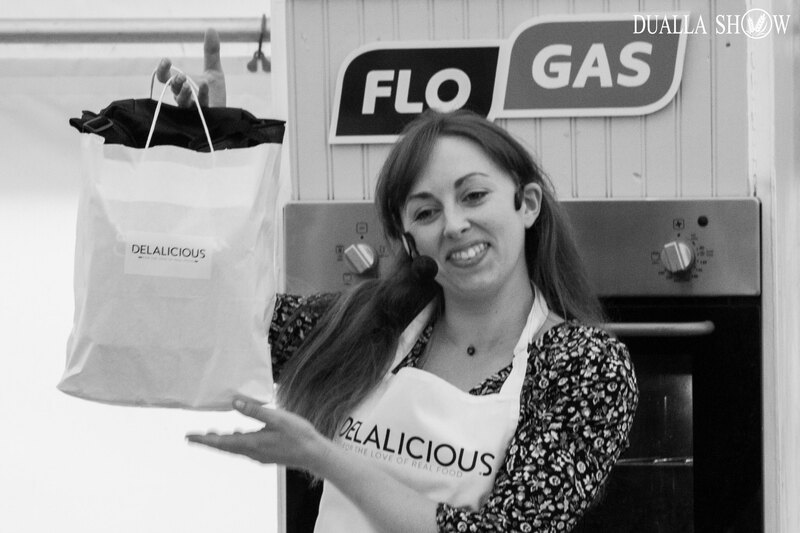 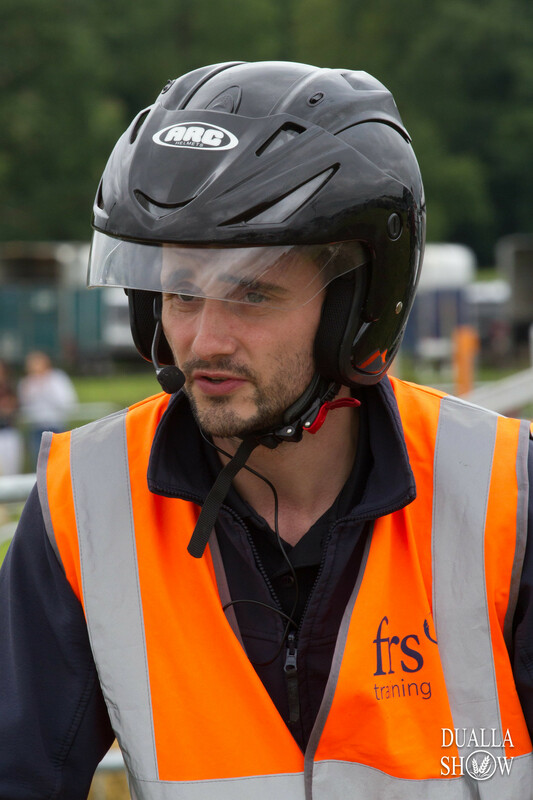 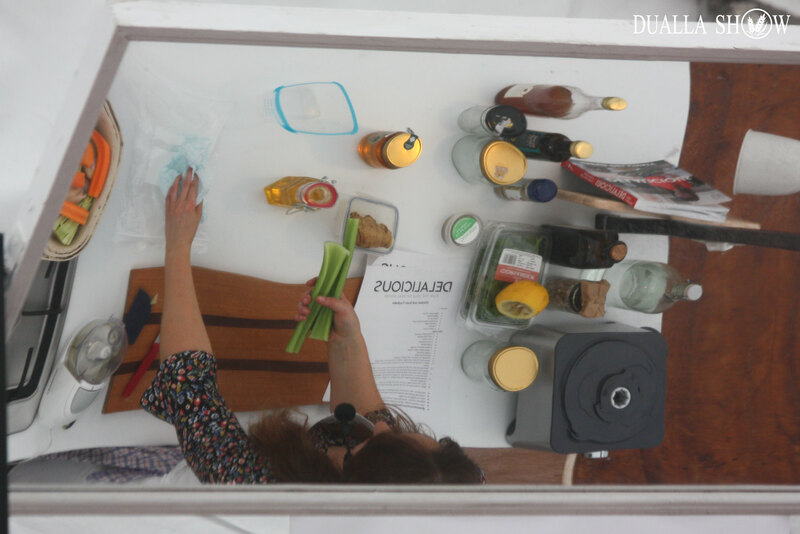 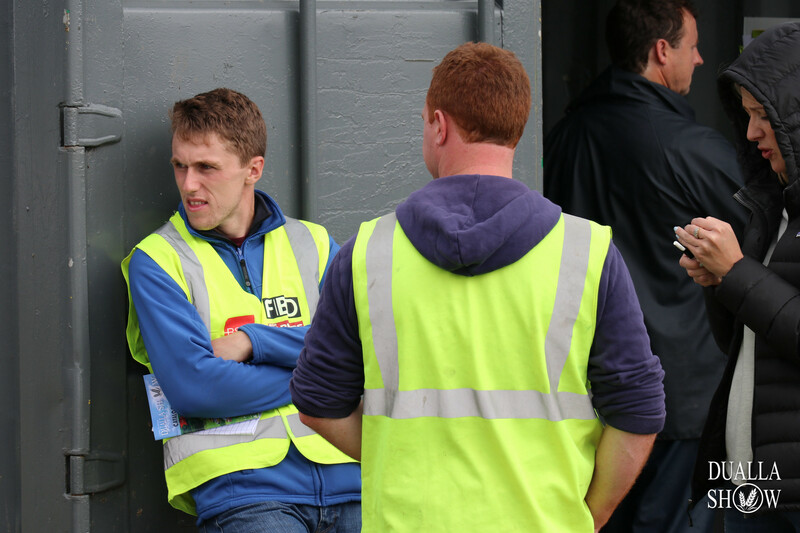 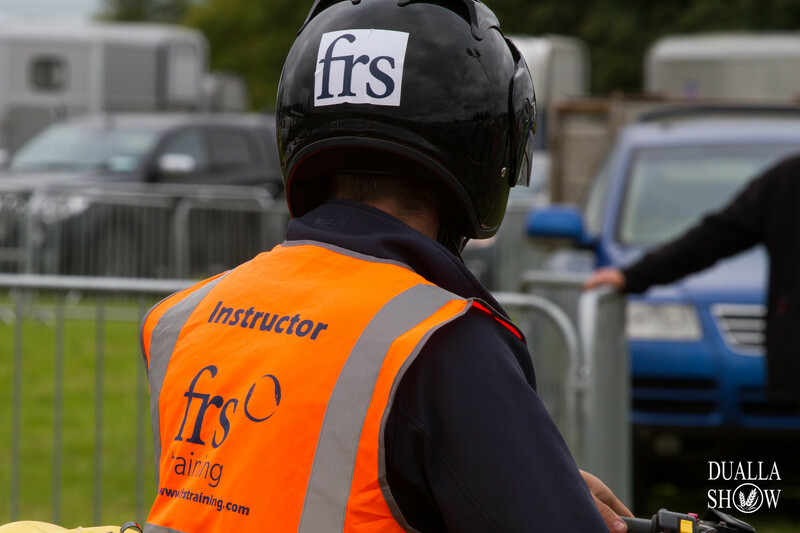 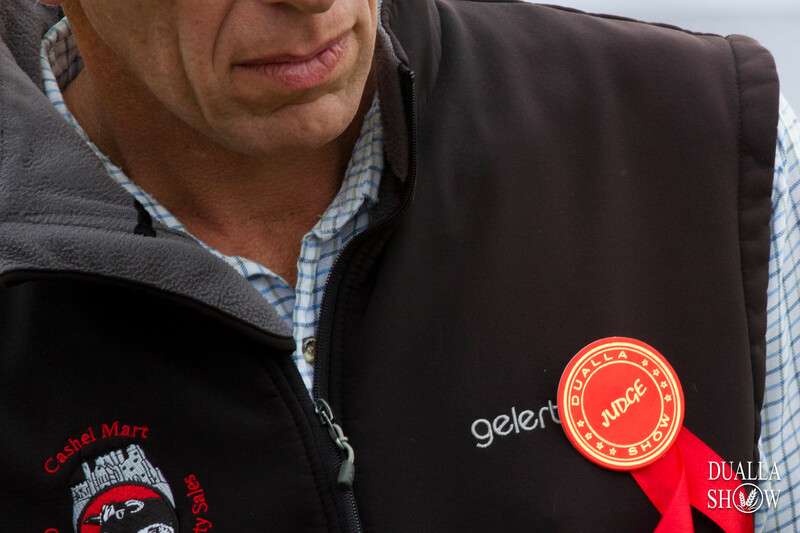 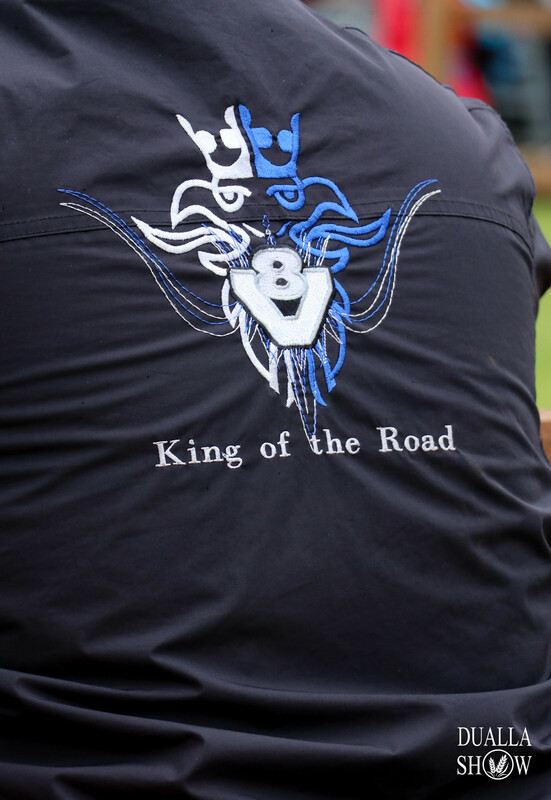 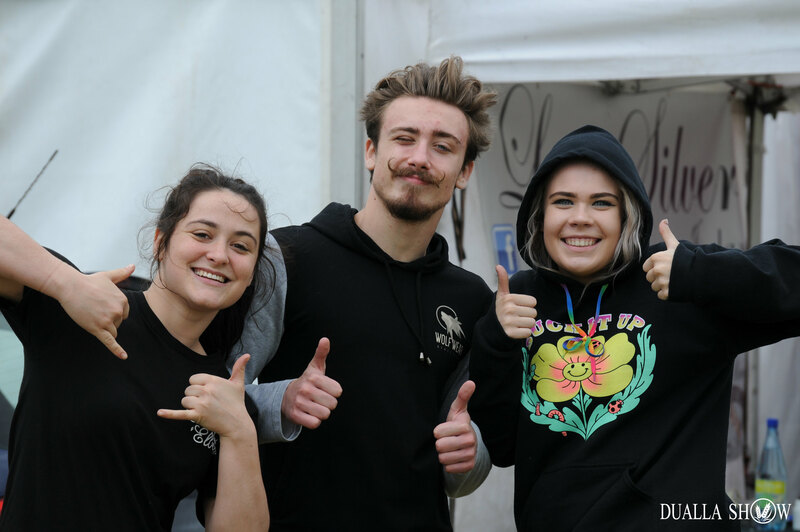 massive voluntary effort involved to make the event a smooth running success. 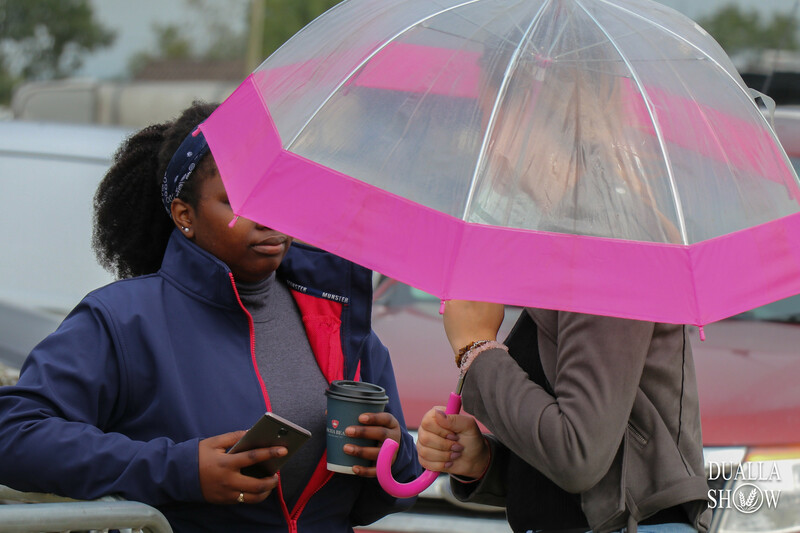 We also wish to thank local community and residents for their understanding and patience. 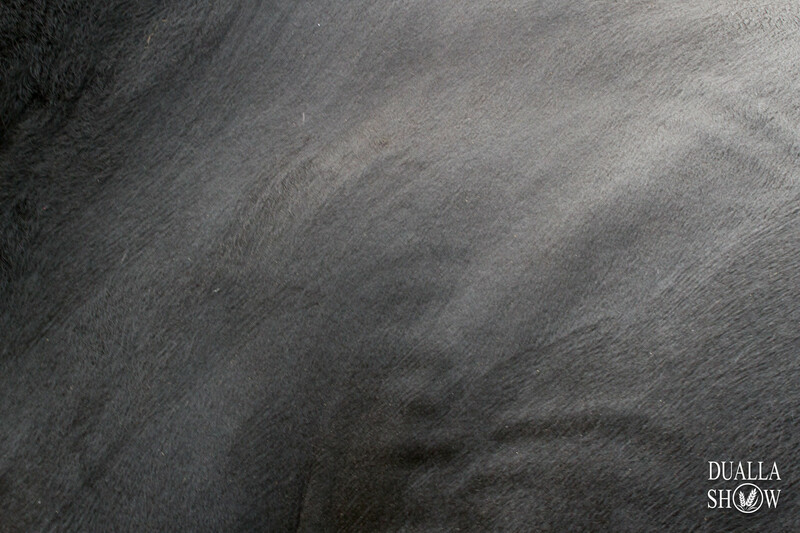 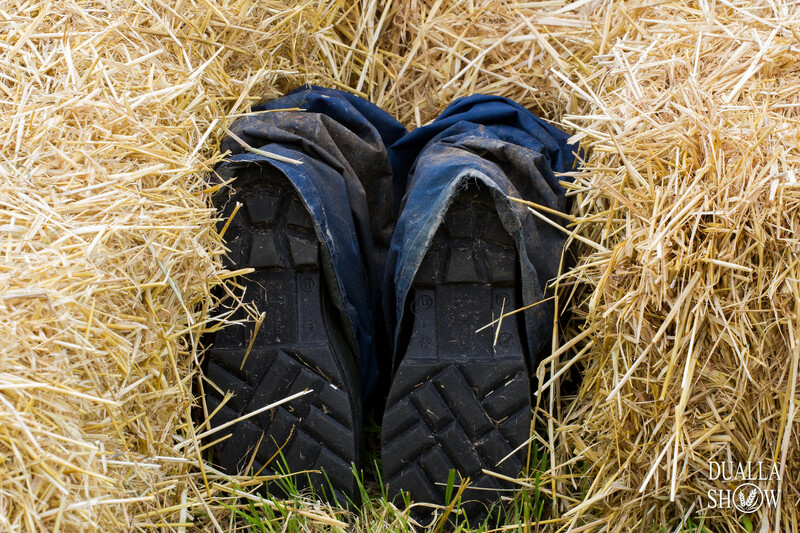 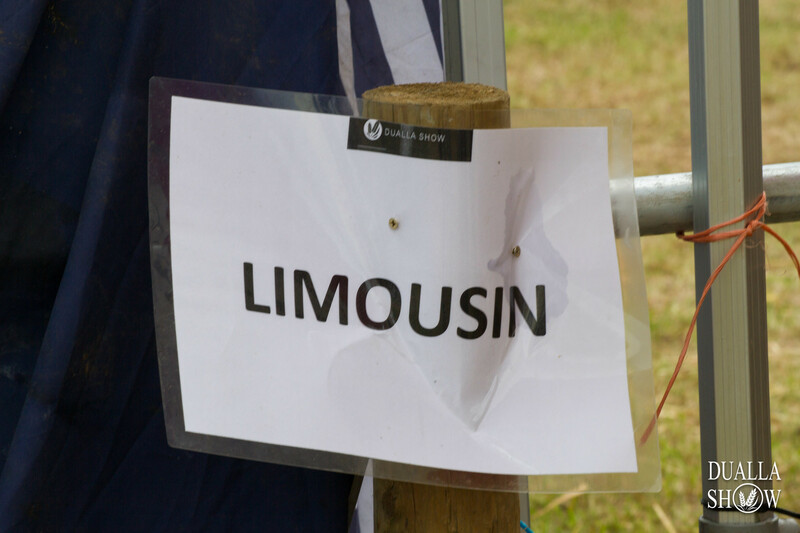 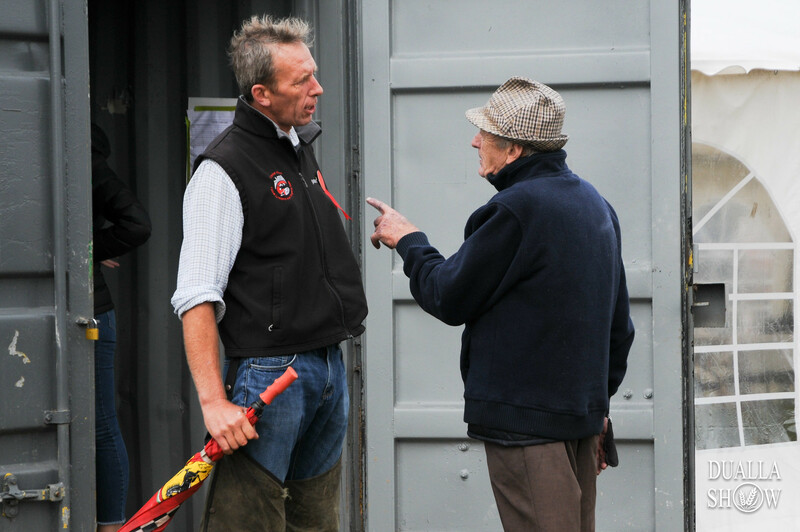 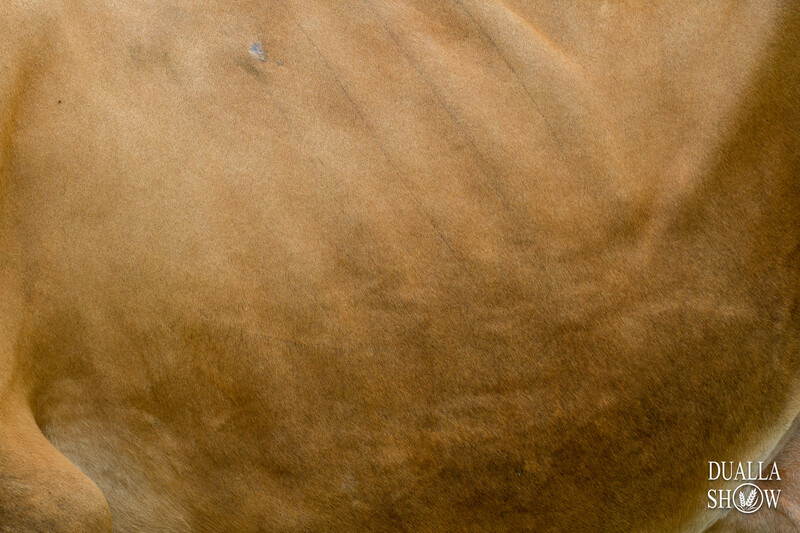 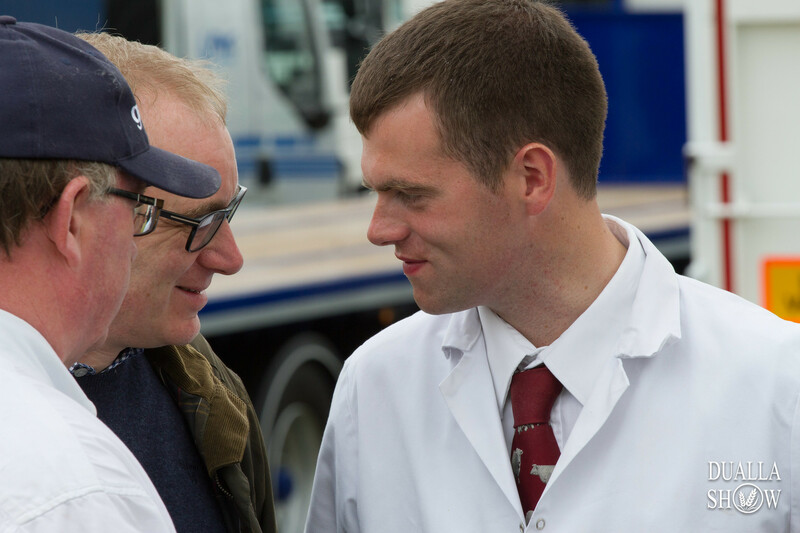 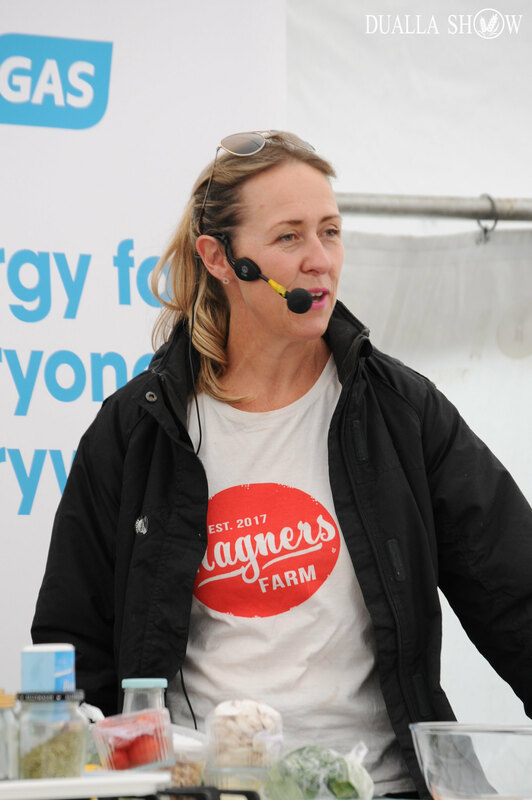 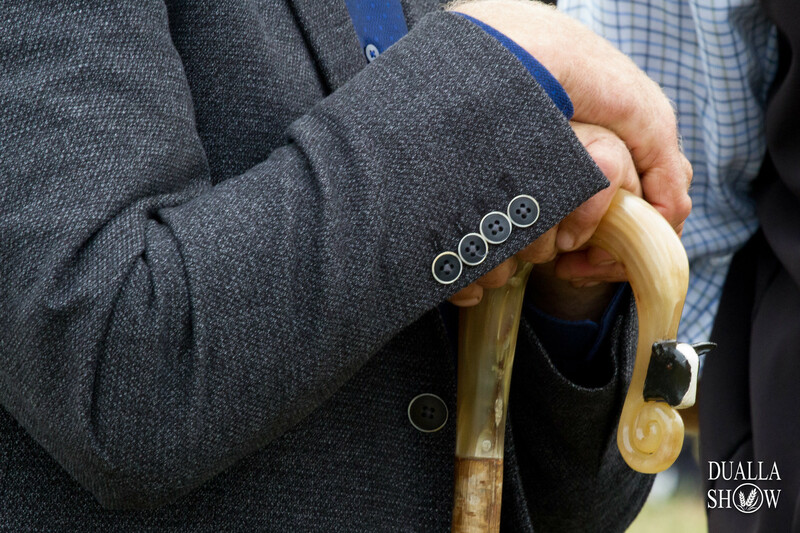 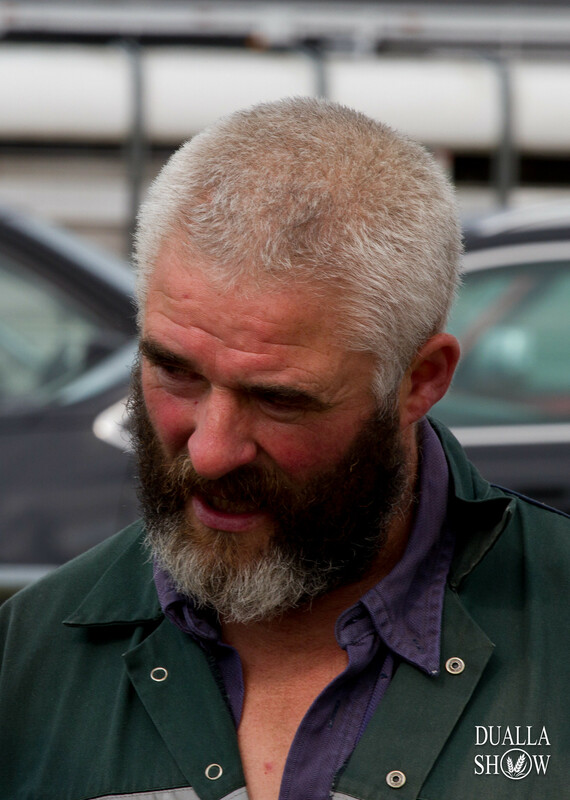 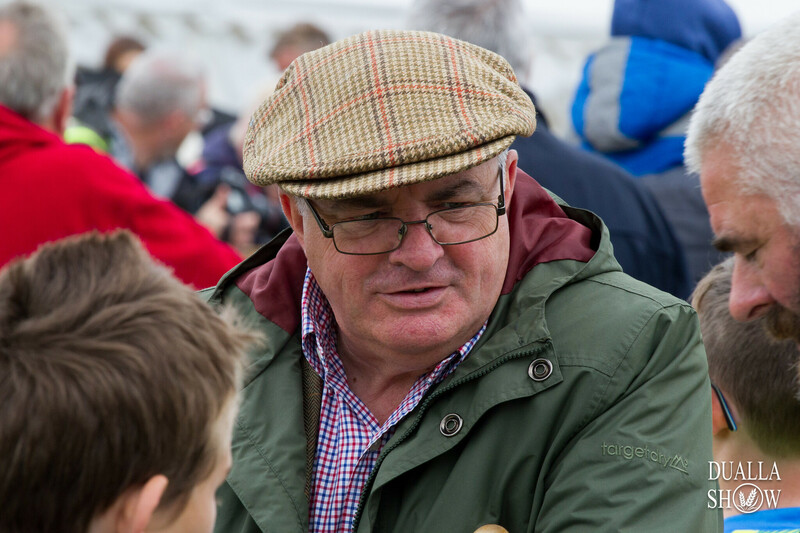 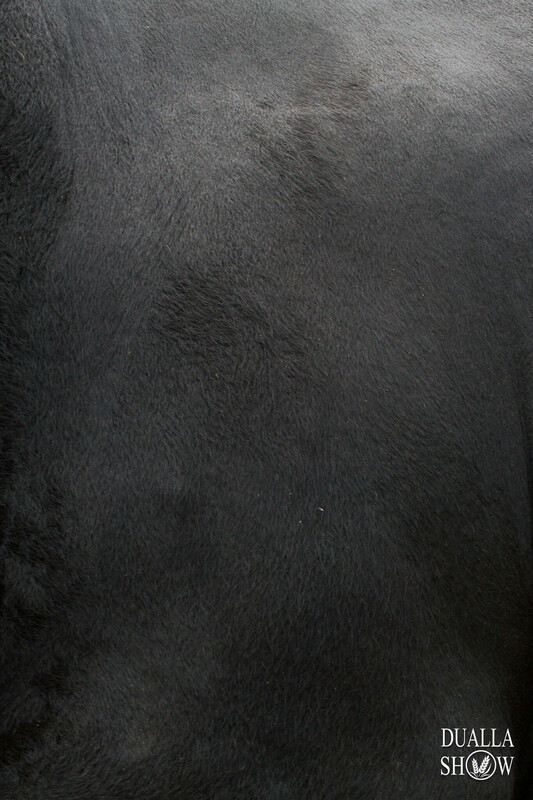 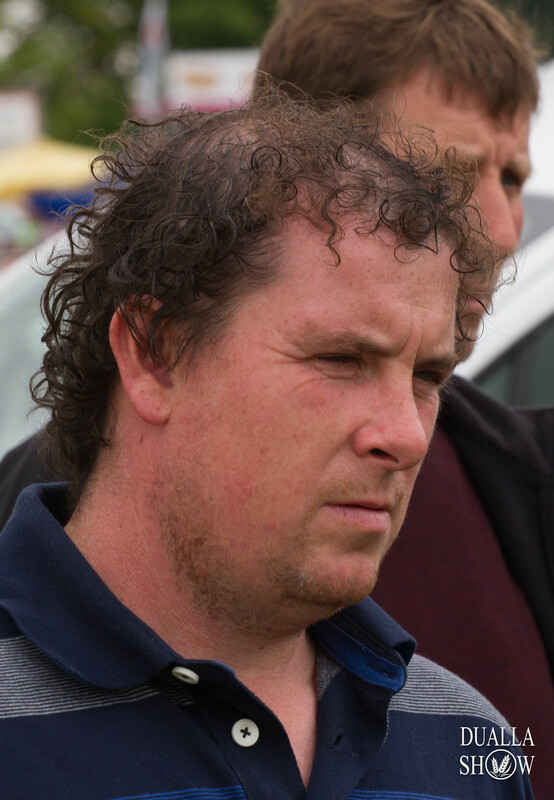 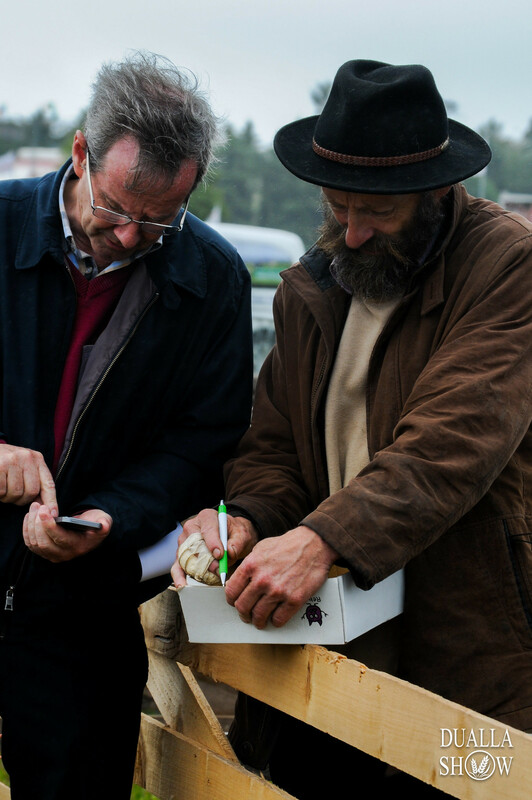 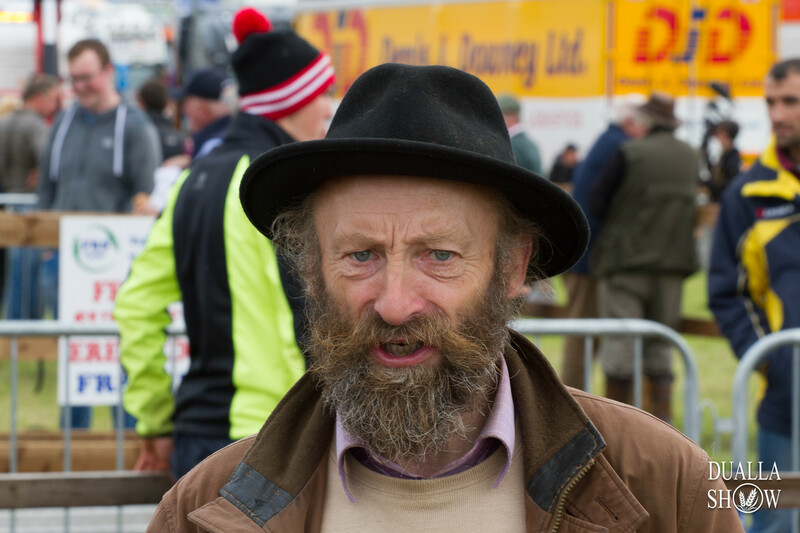 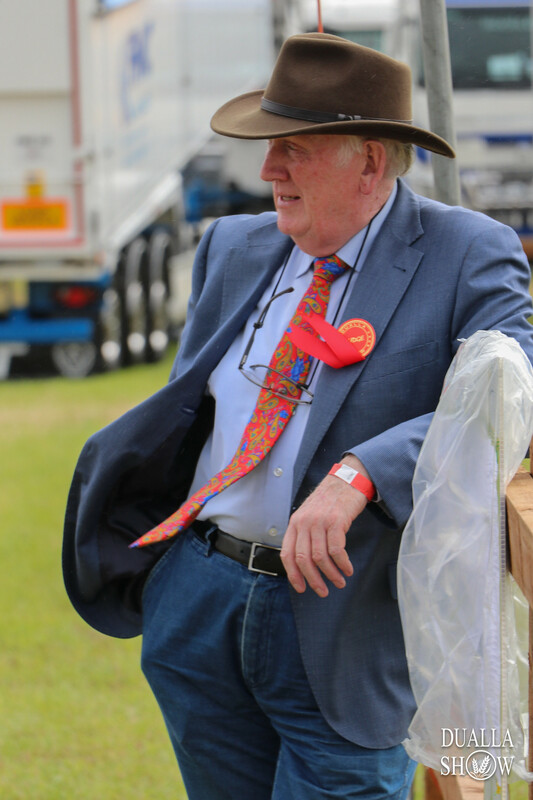 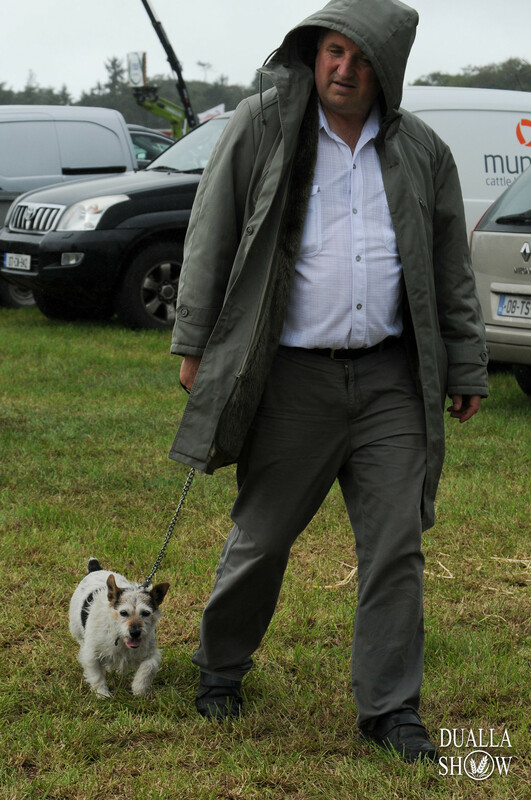 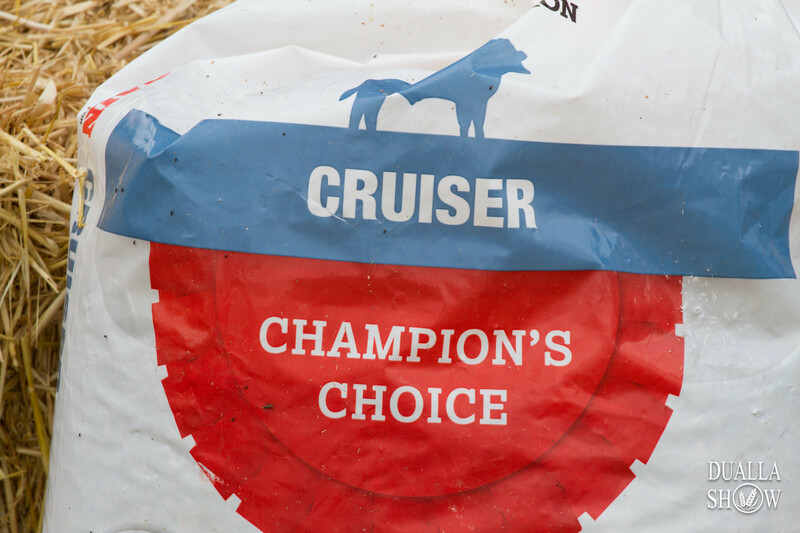 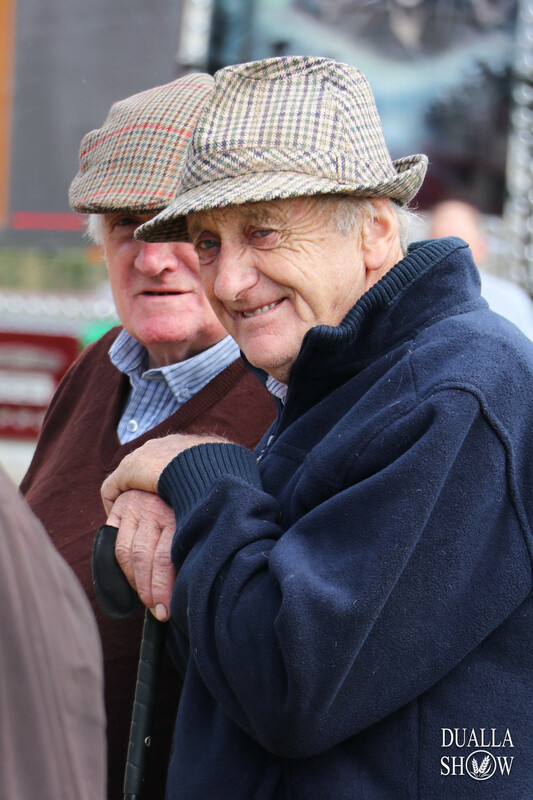 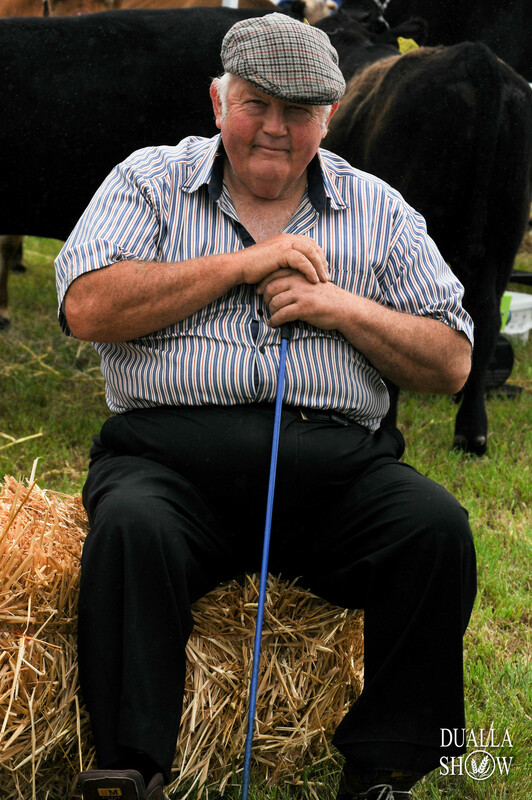 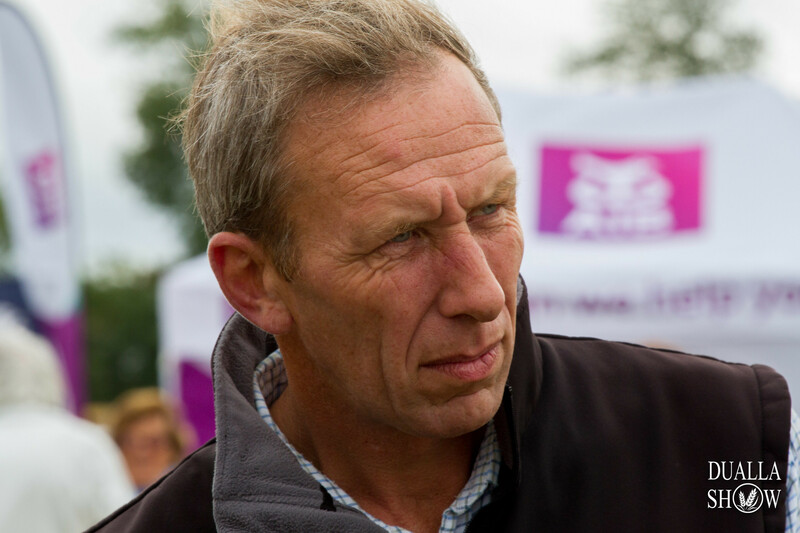 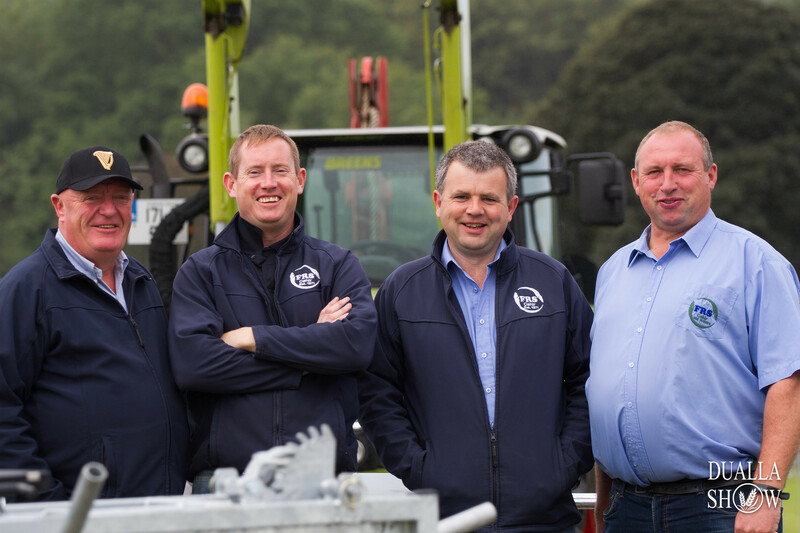 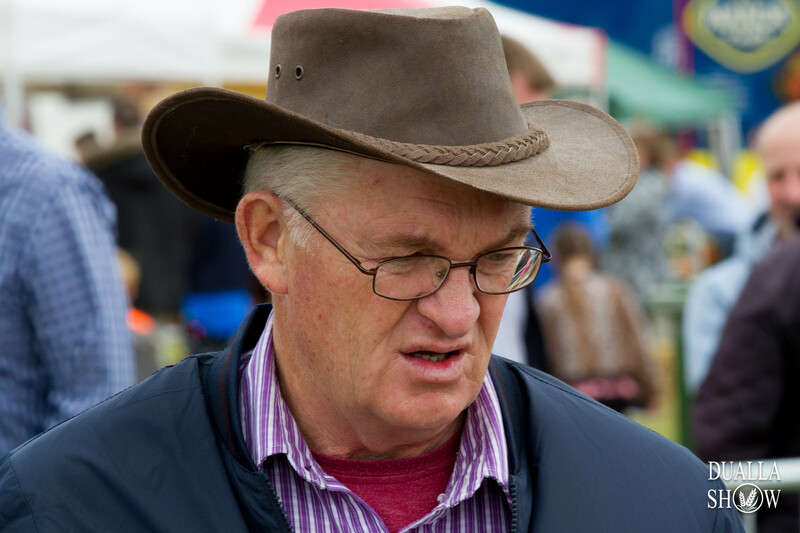 Finally we wish to thank the landowners PJ Maher, Richard O’Dwyer and John Magnier for their support of the event. 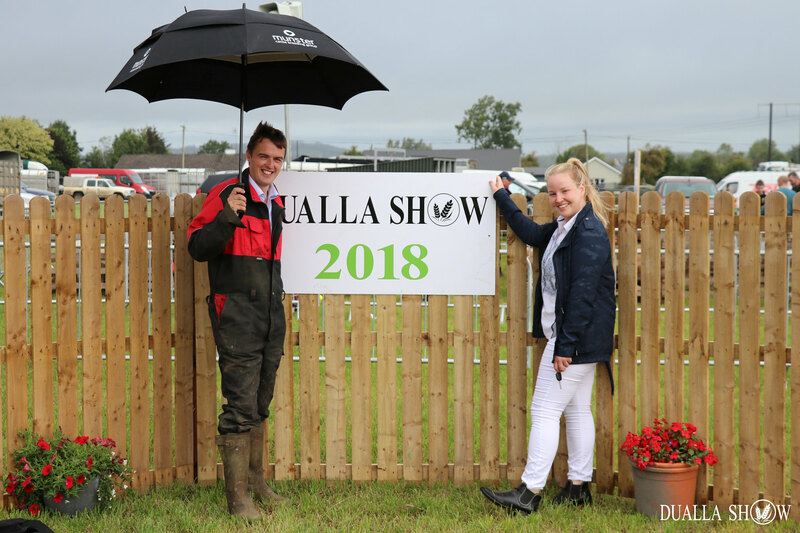 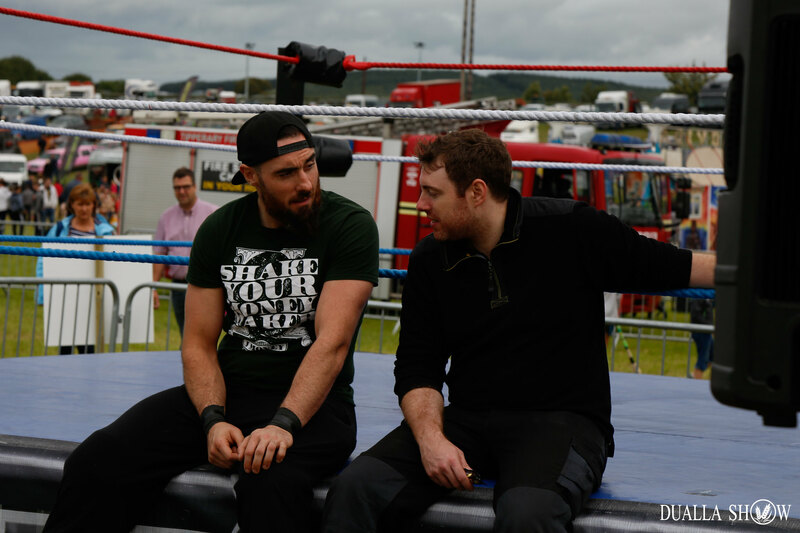 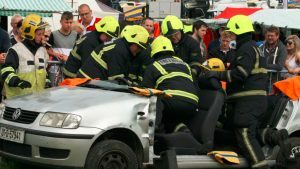 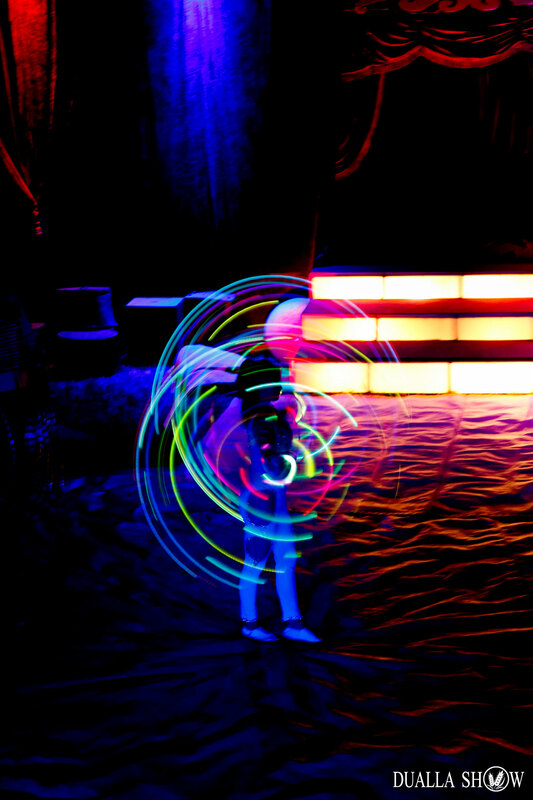 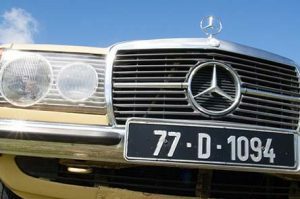 The show’s fantastic success over the past number of years has contributed over €100,000 to local charities and organisations. 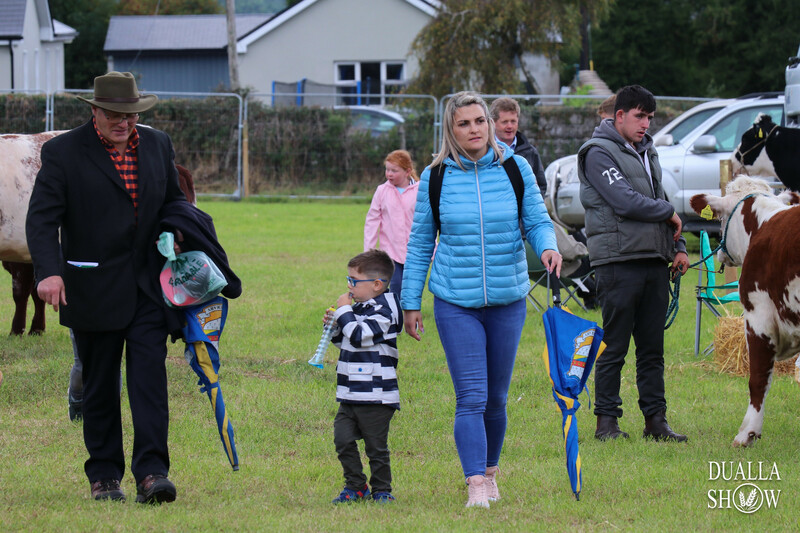 These include Wee Peter Heart Fund; Order of Malta; CARE Cancer Support Centre; Friends of St. Patrick’s Hospital; Suir Haven Cancer Support; Bothar; St. Vincent de Paul; Order of Malta; Cashel Day Care; Hope Foundation; Irish Cancer Society; Scoil Chormaic; Dualla National School; Cashel Community School; Boherlahan-Dualla Senior Citizens; Boherlahan-Dualla GAA; St. Patrick’s Brass Band, Cashel.